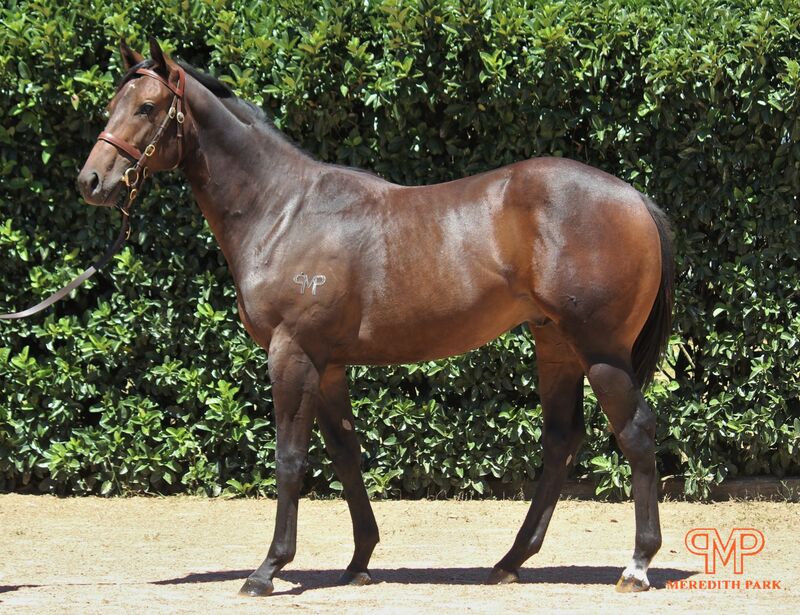 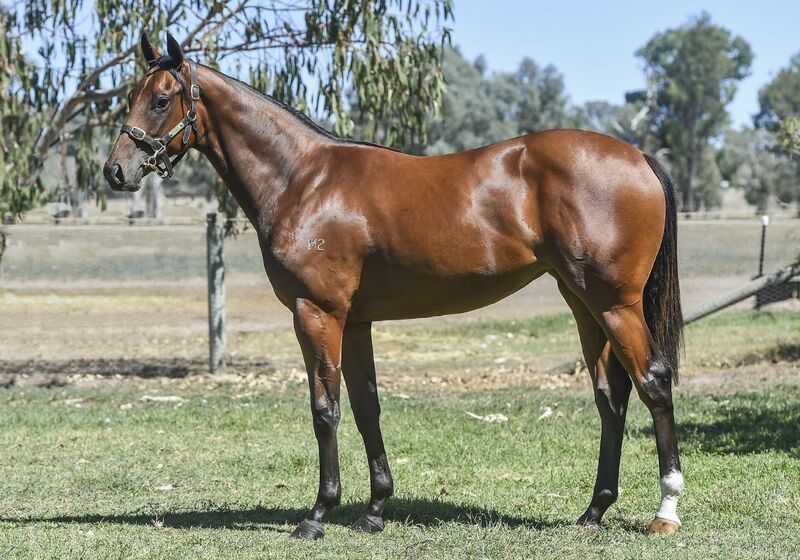 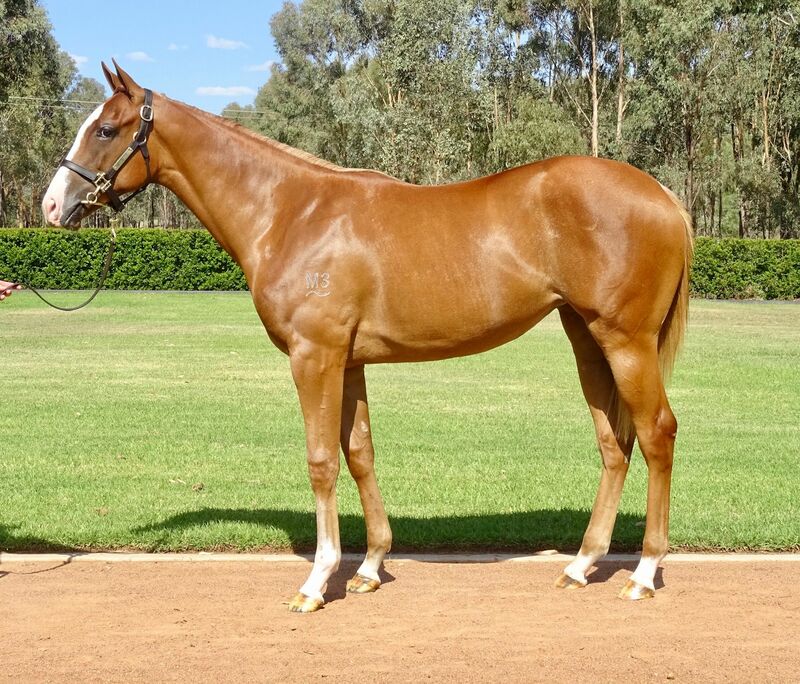 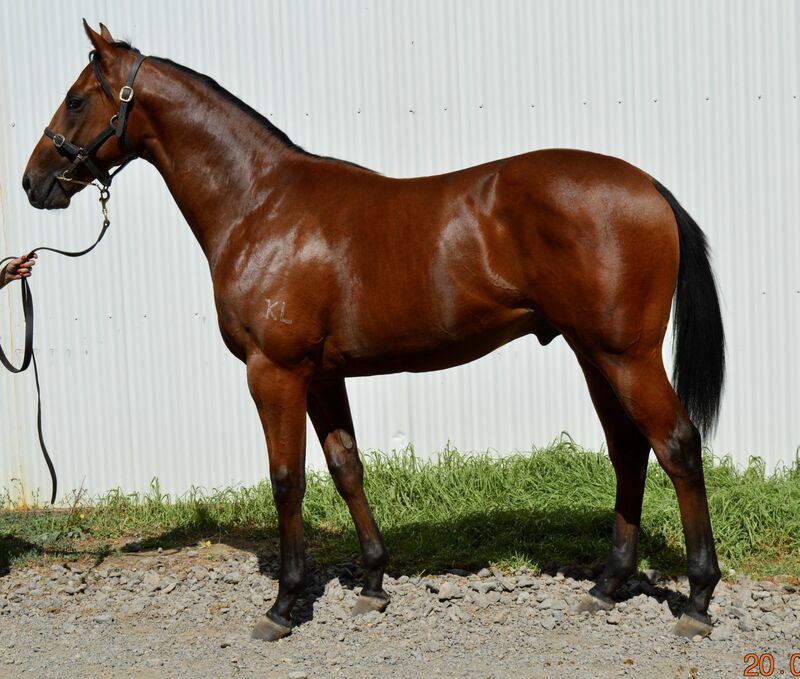 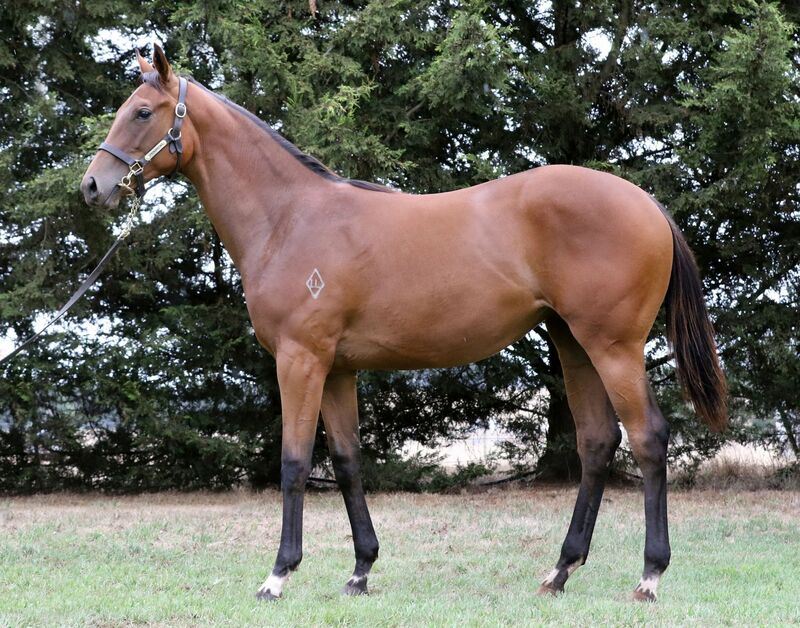 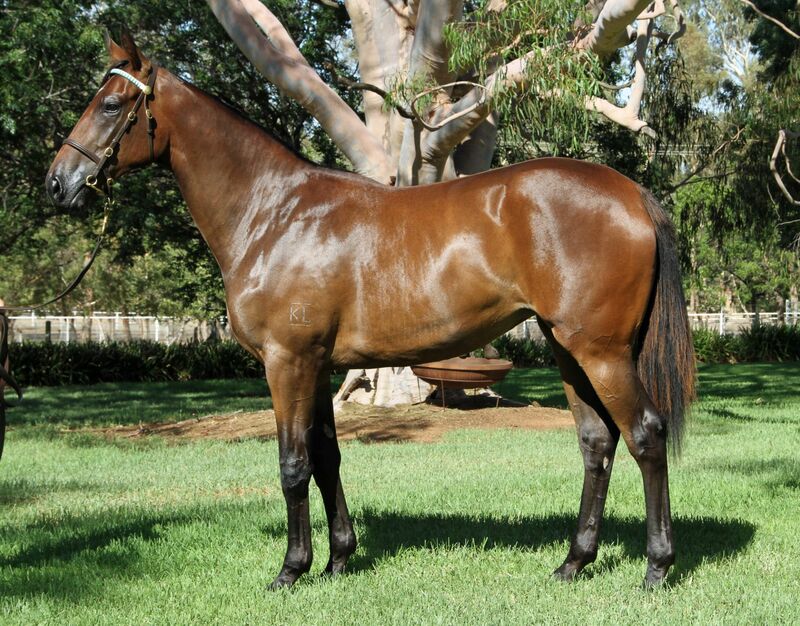 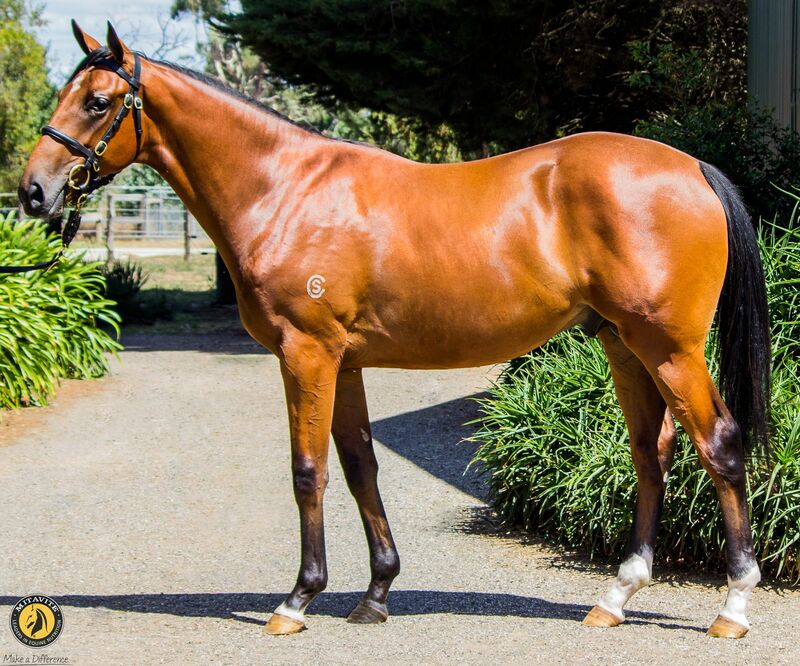 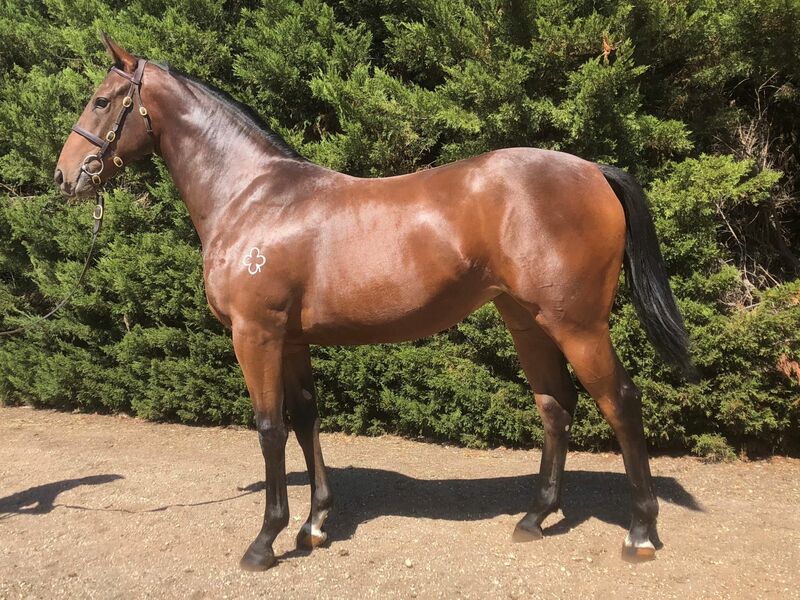 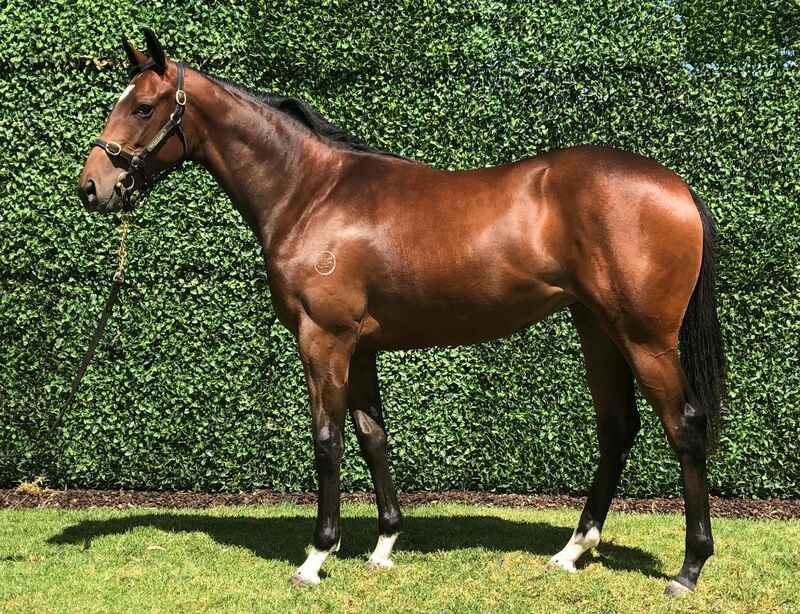 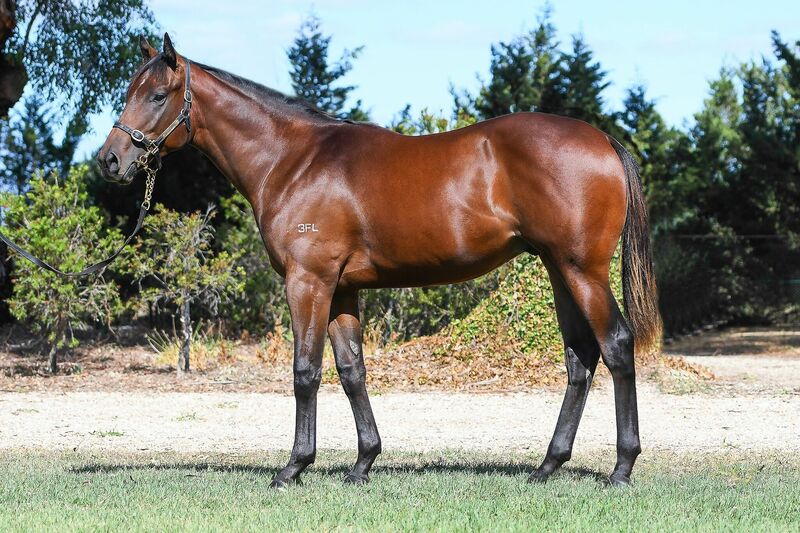 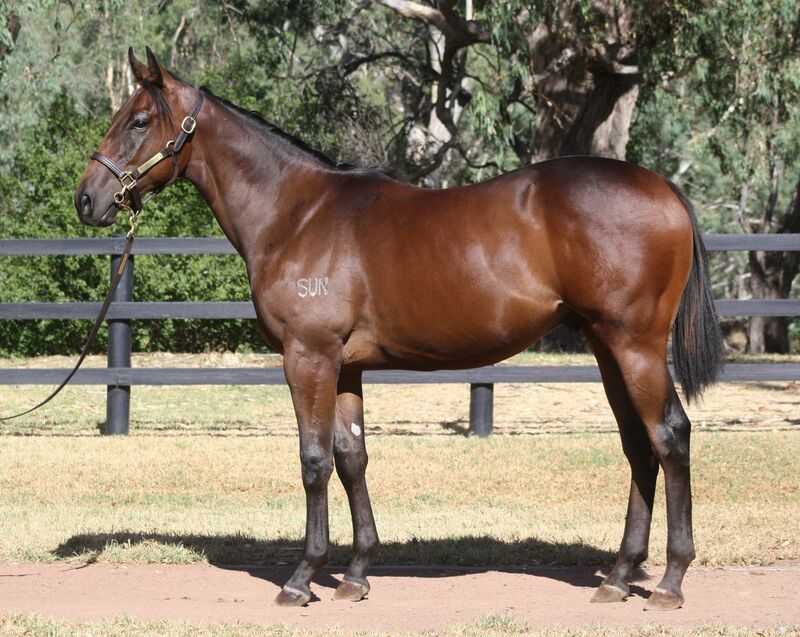 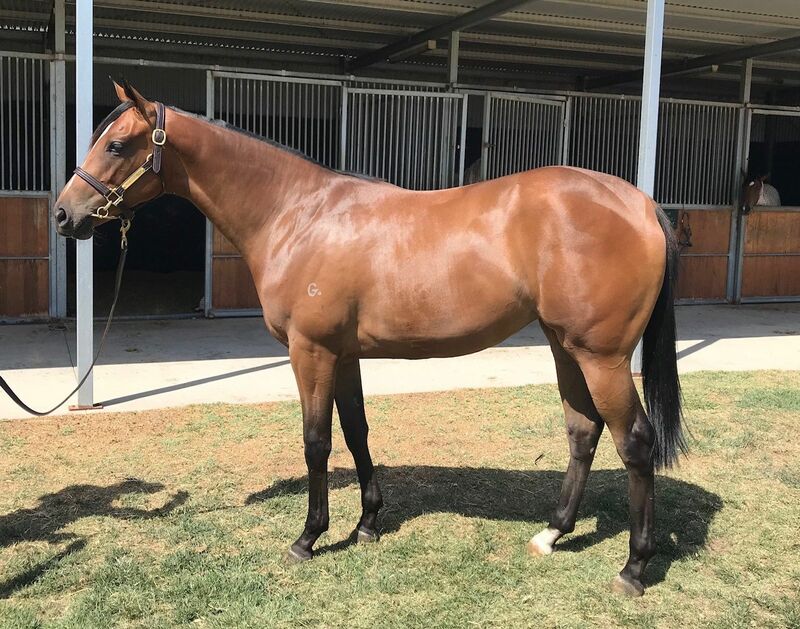 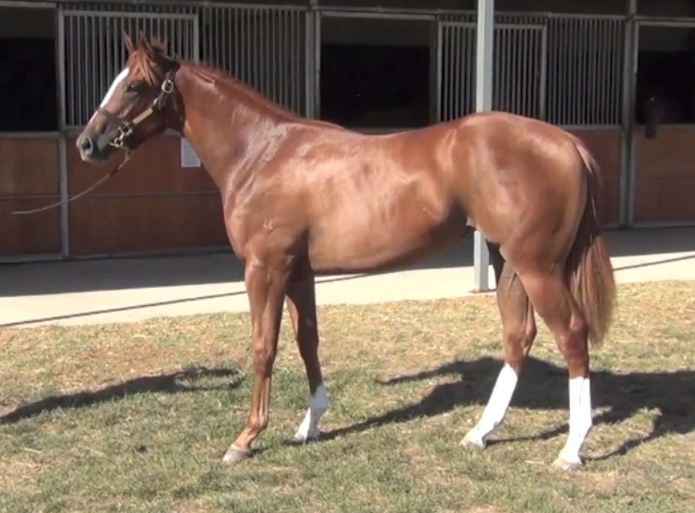 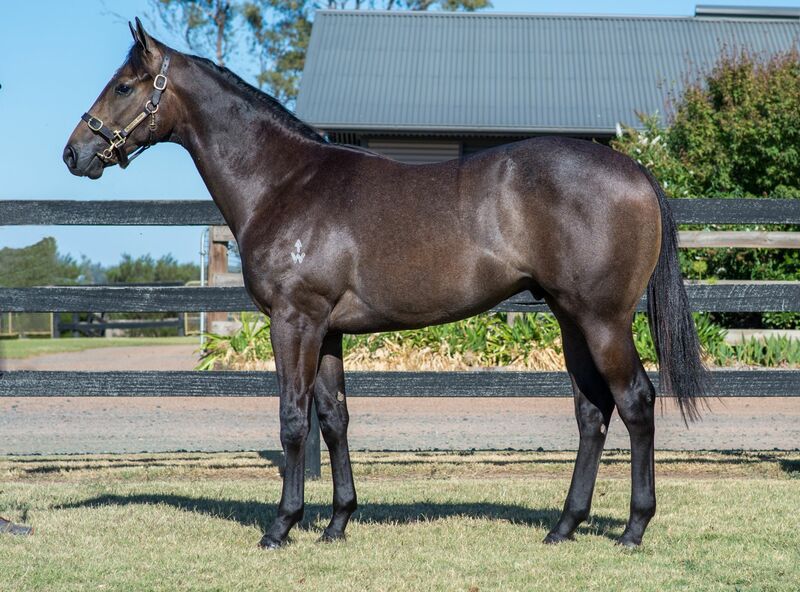 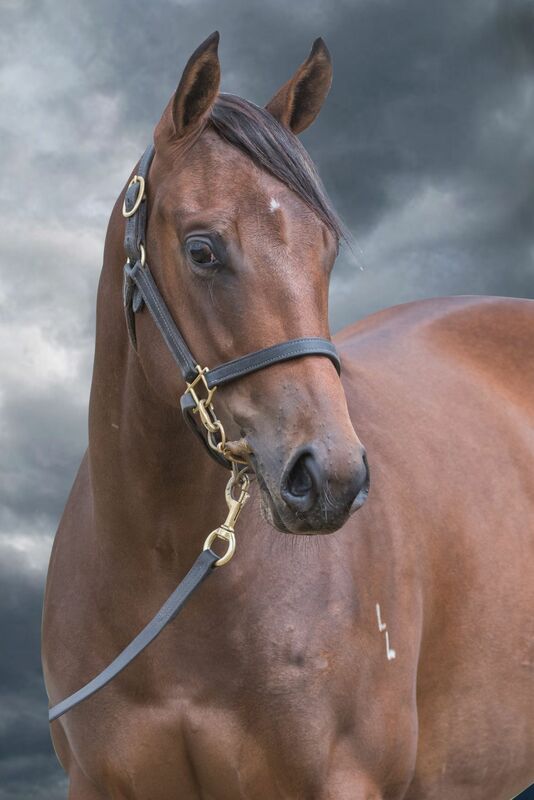 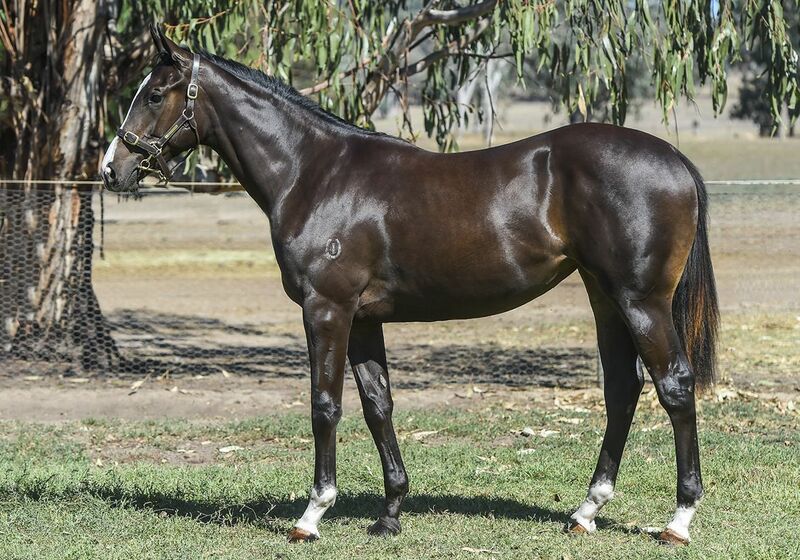 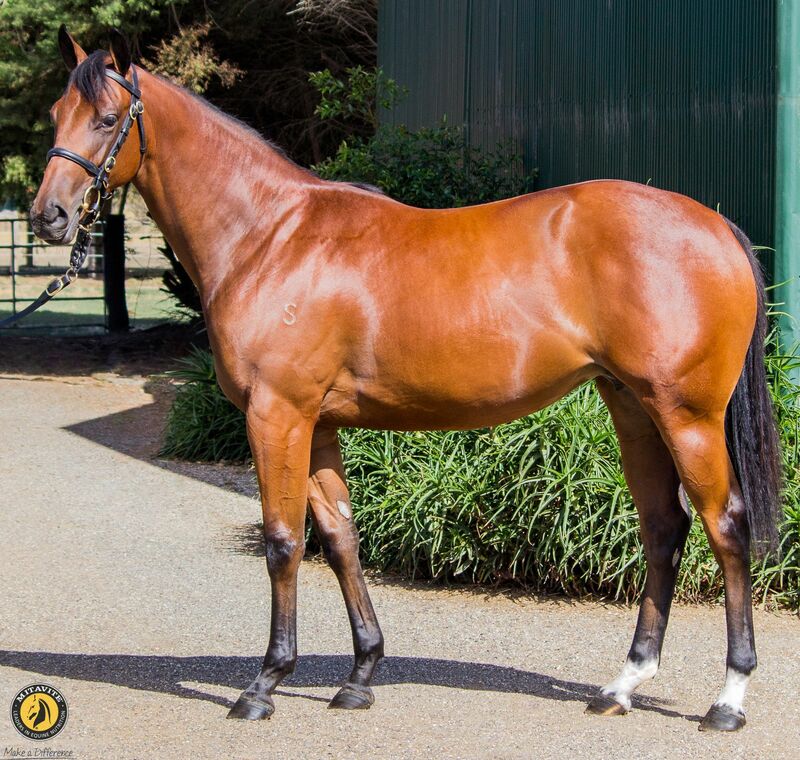 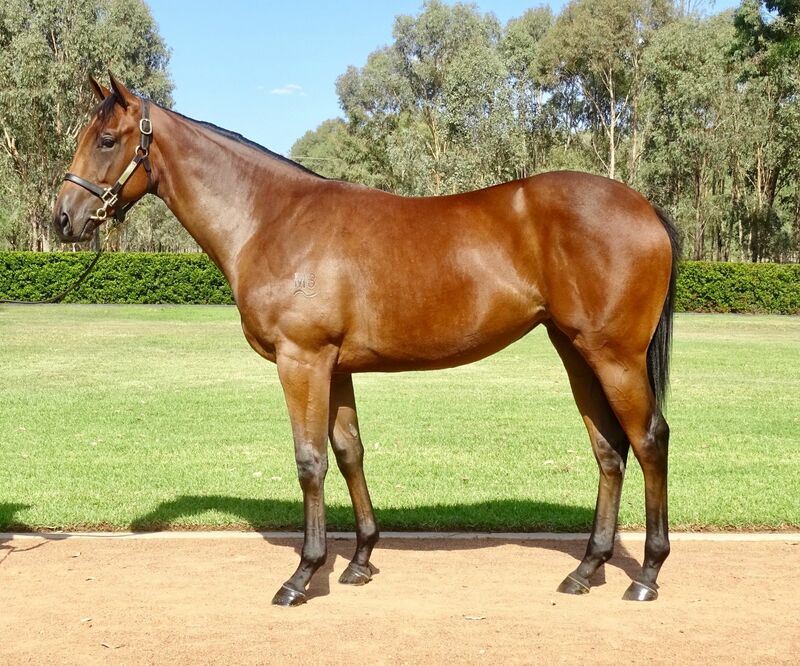 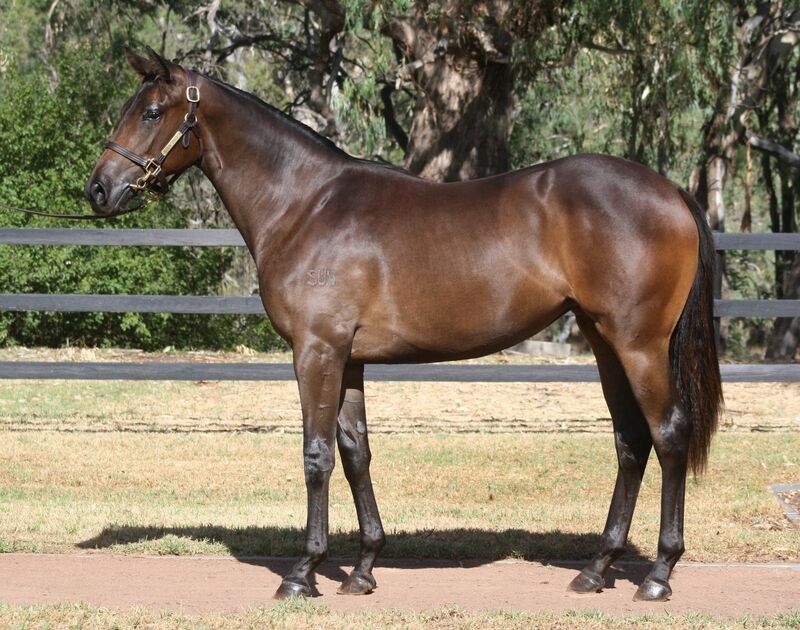 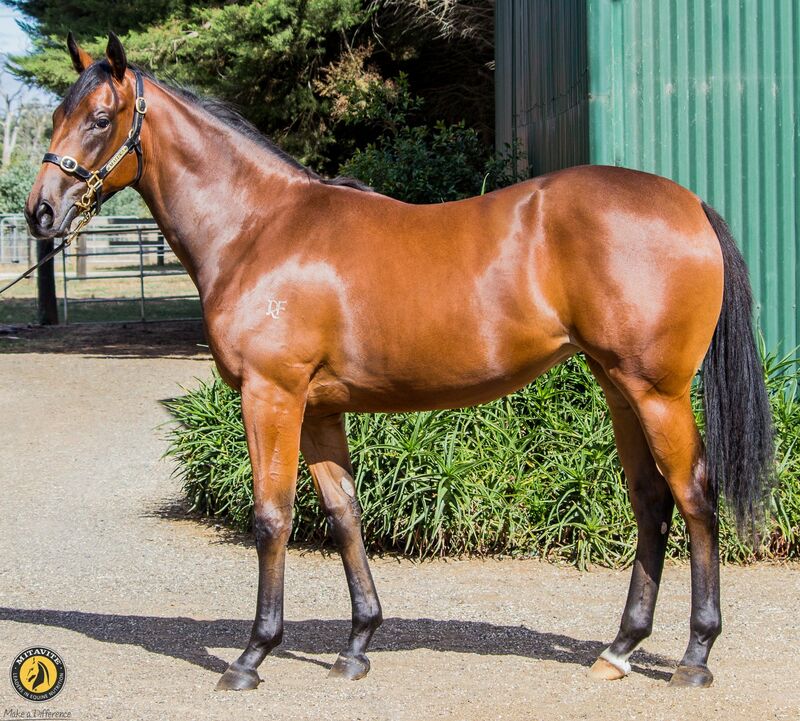 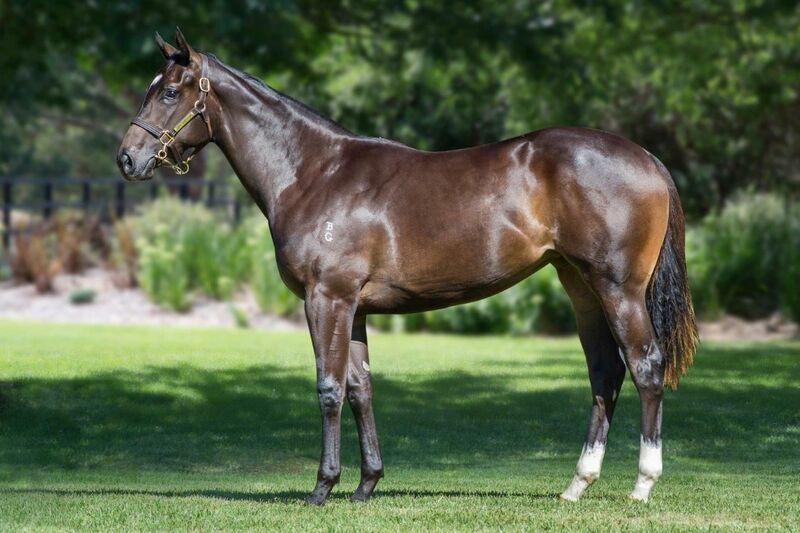 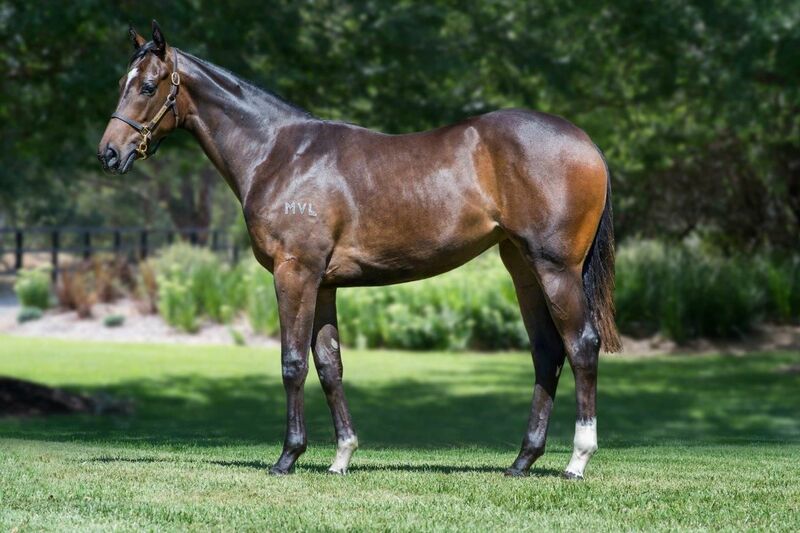 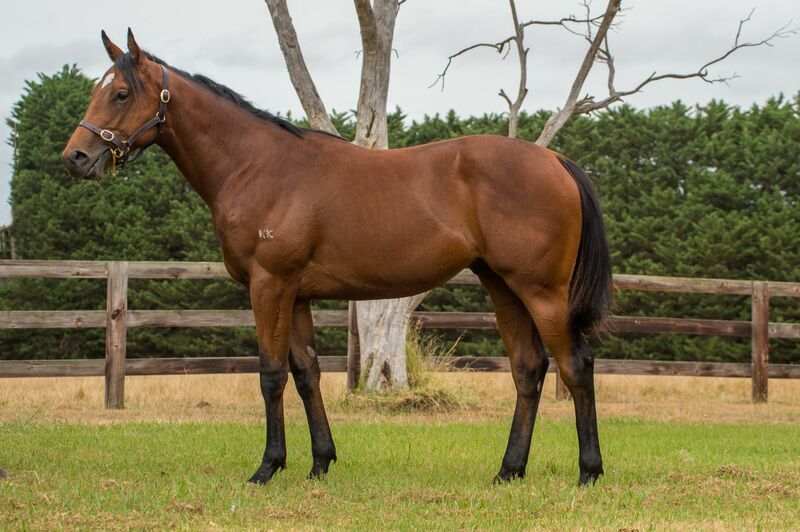 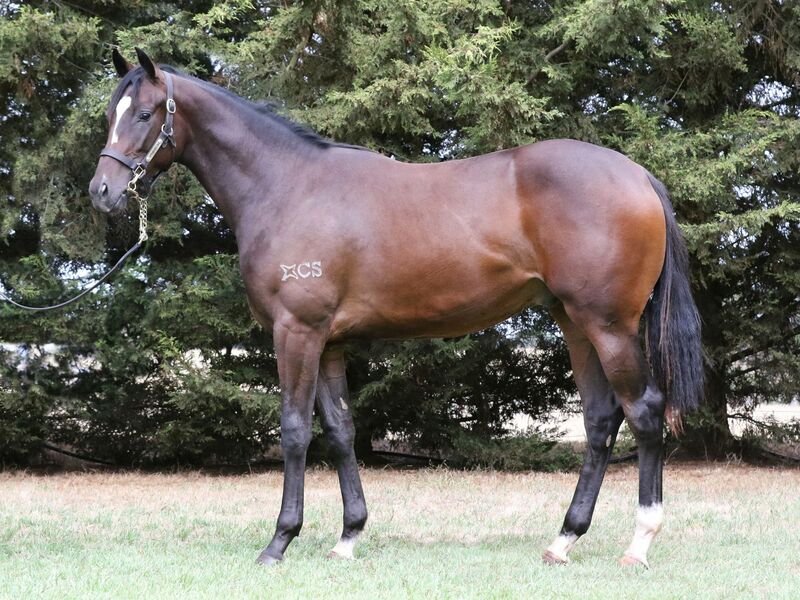 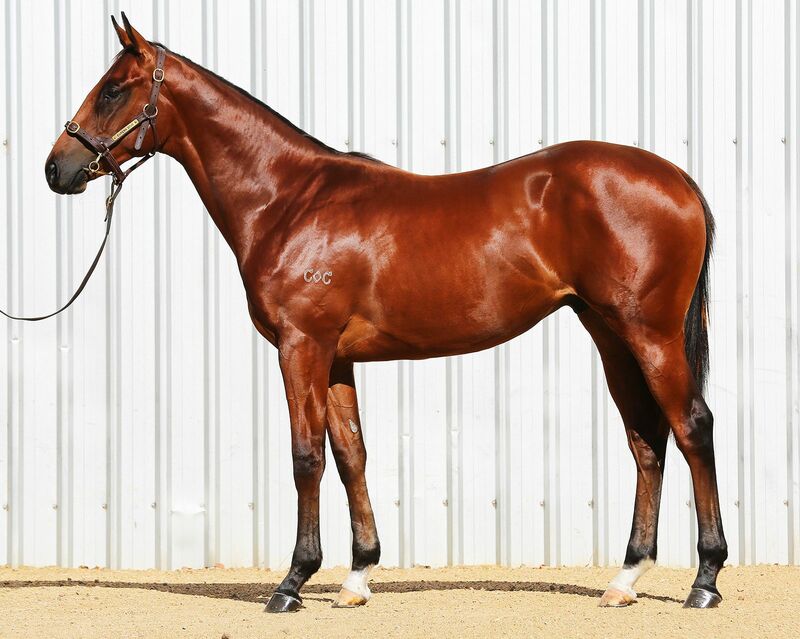 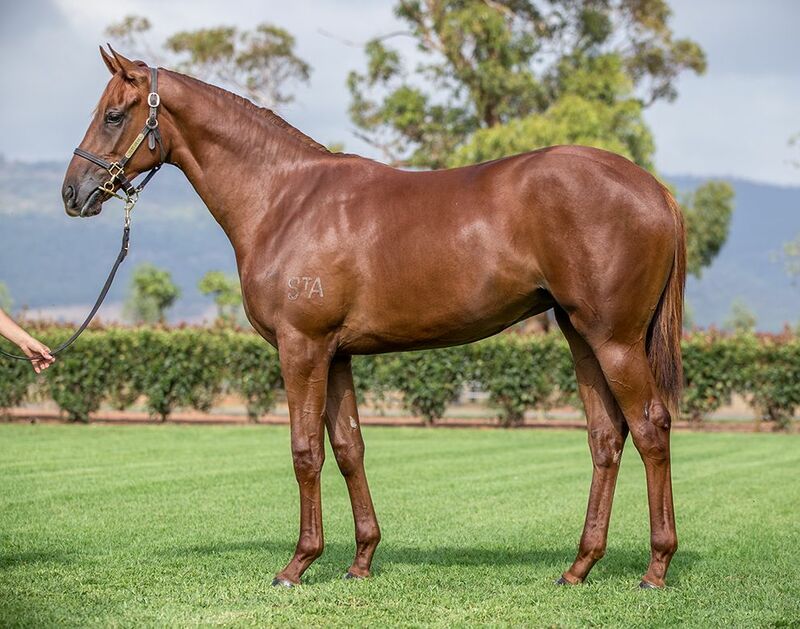 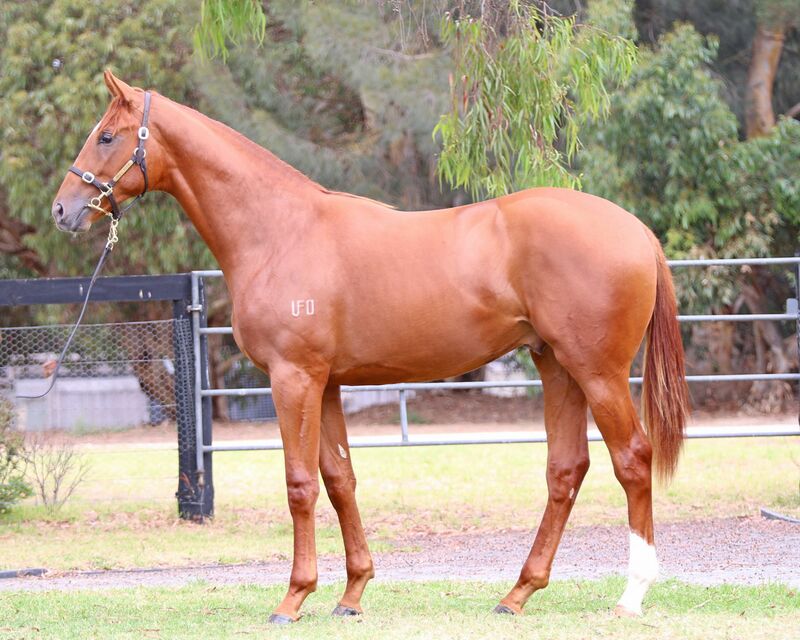 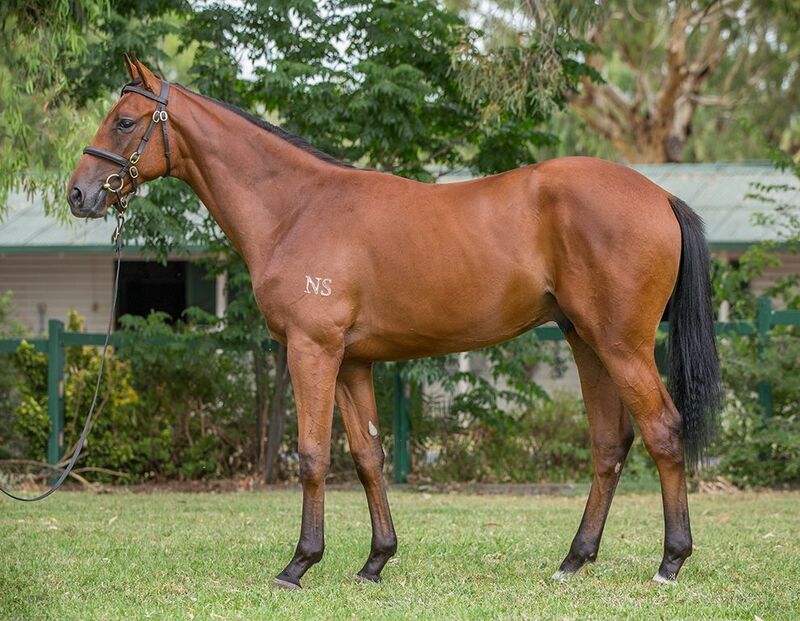 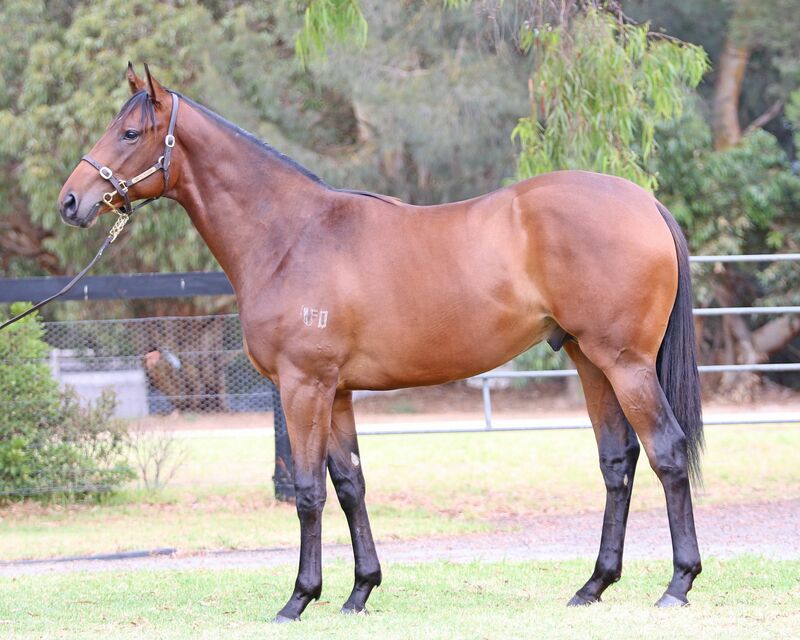 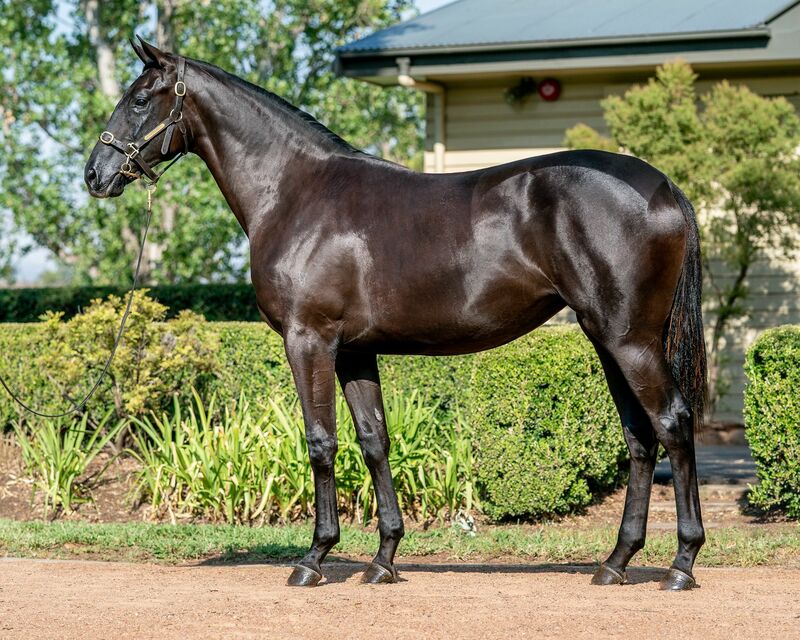 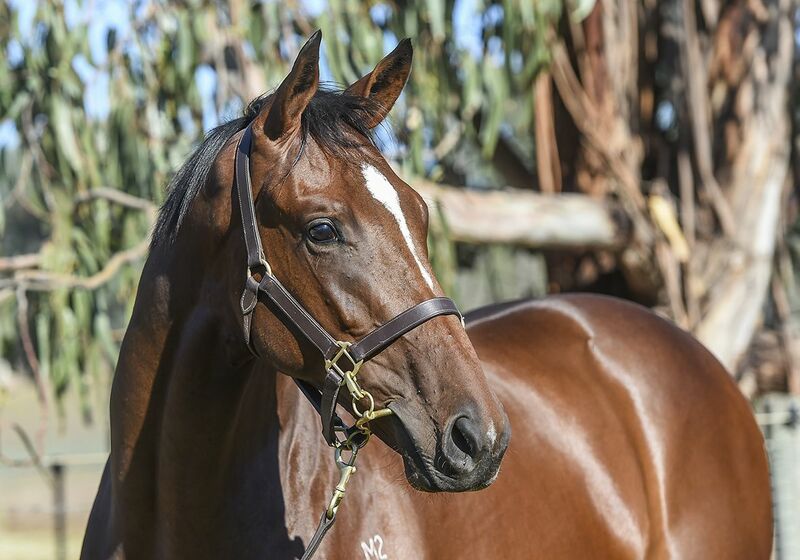 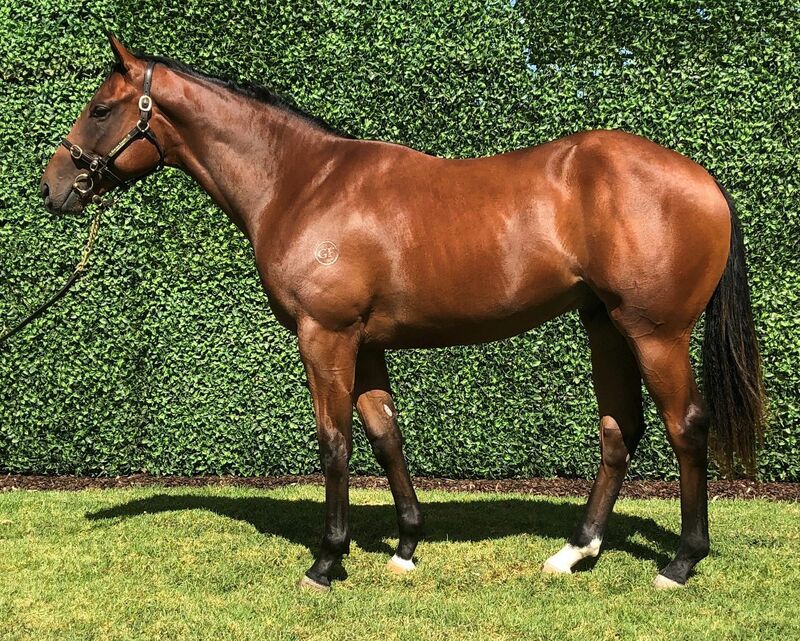 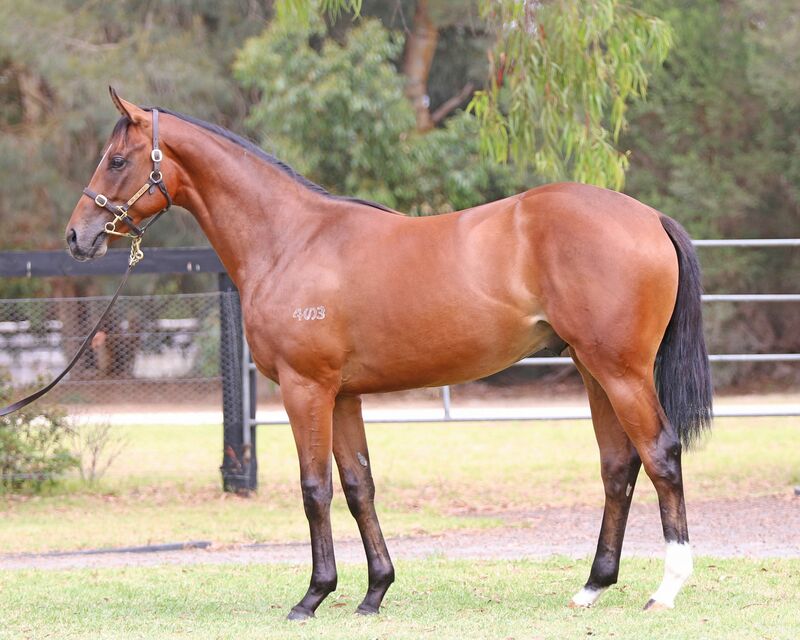 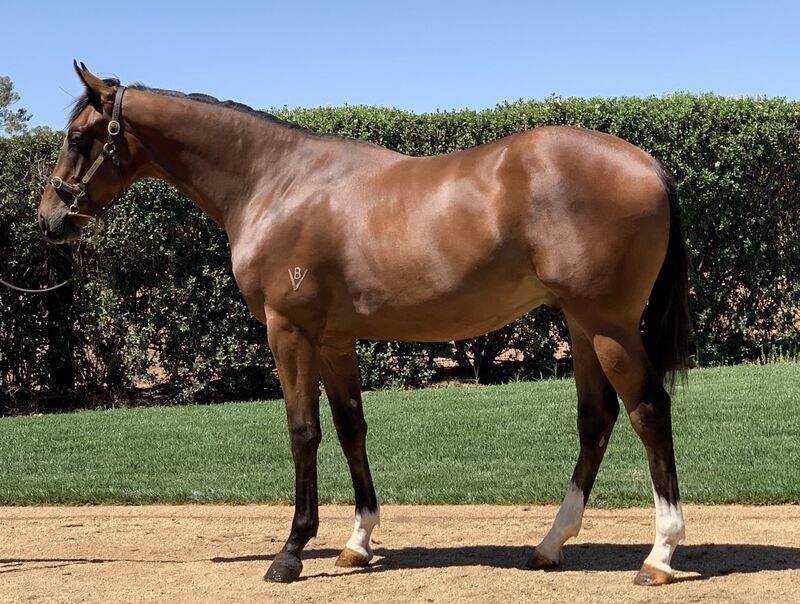 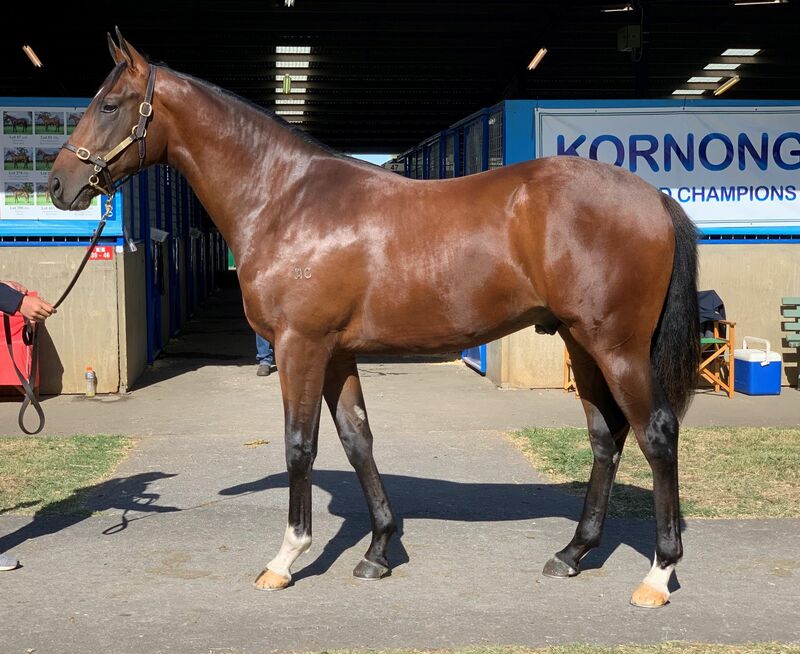 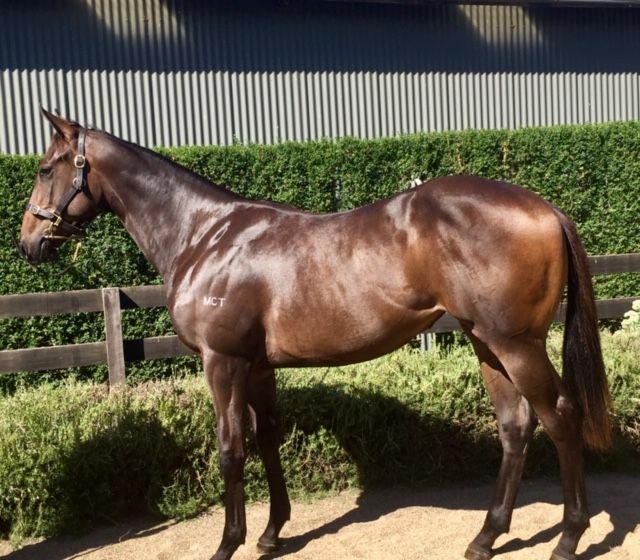 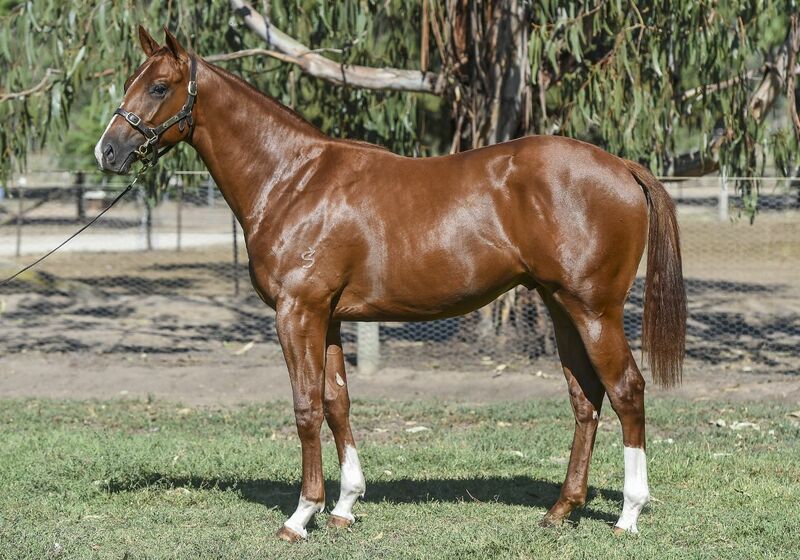 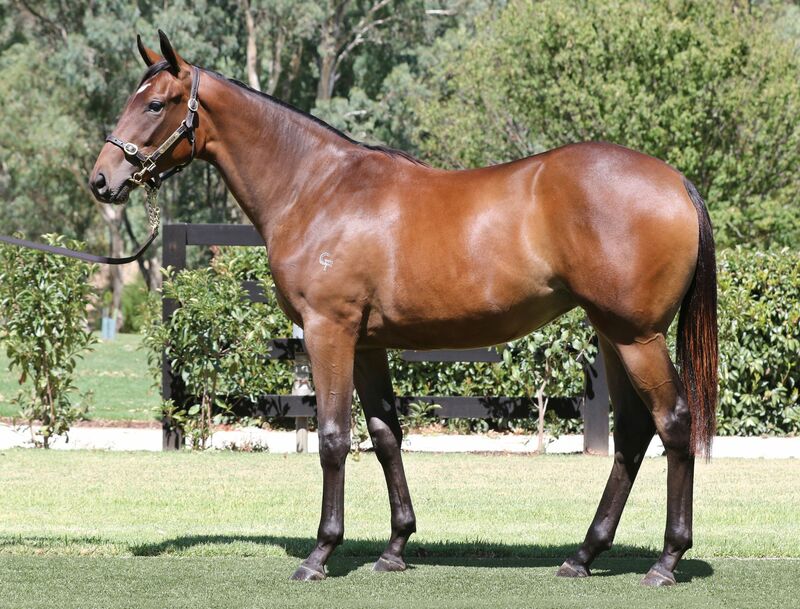 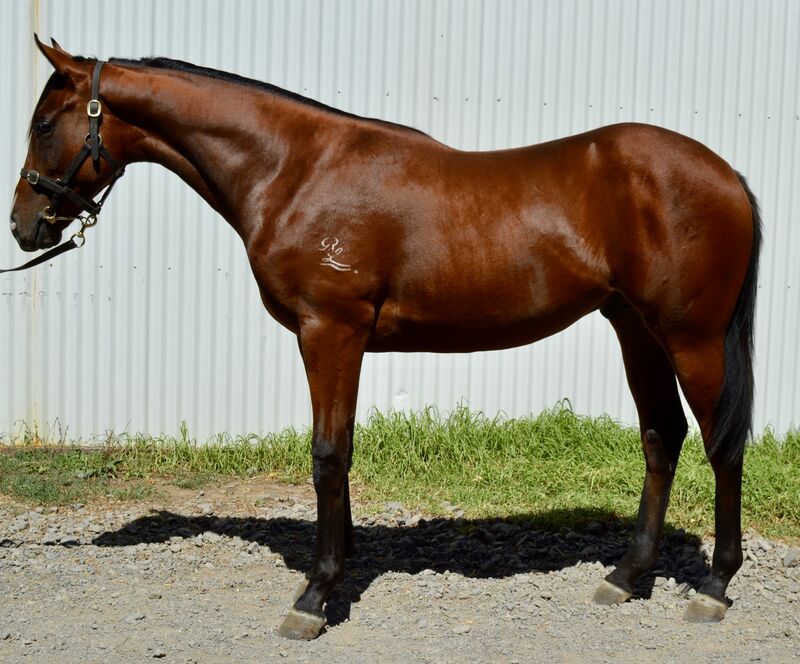 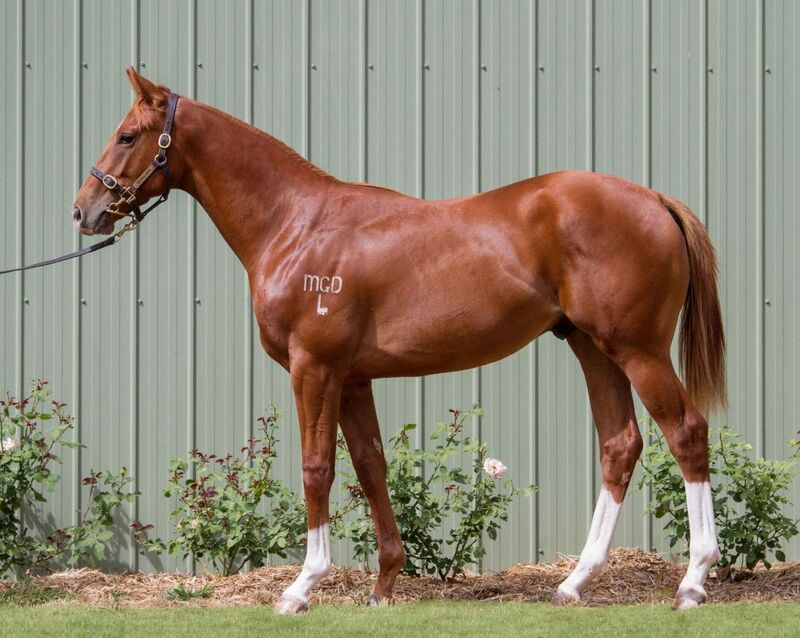 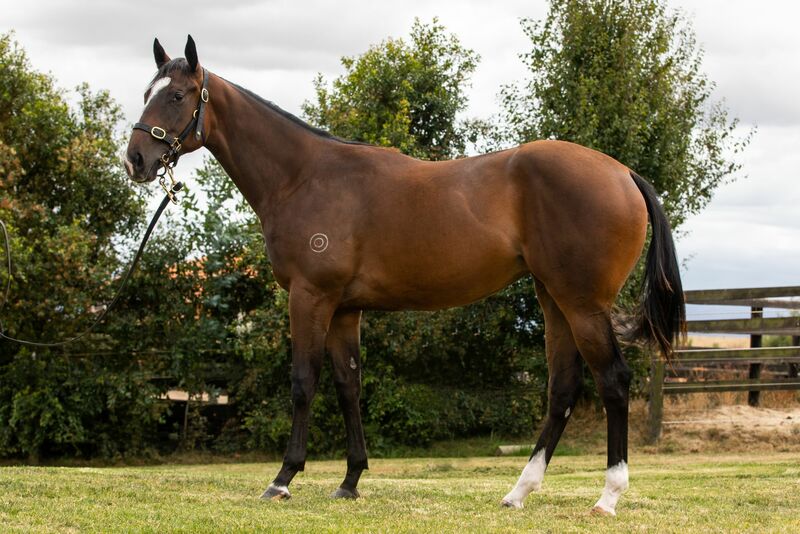 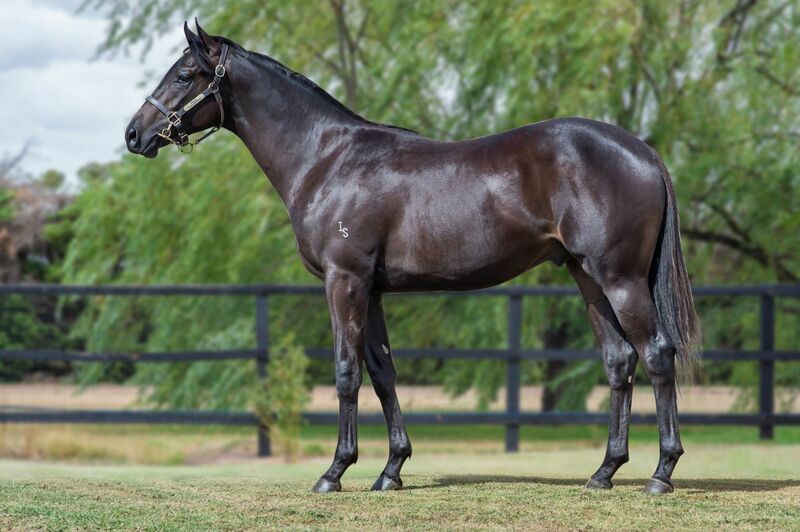 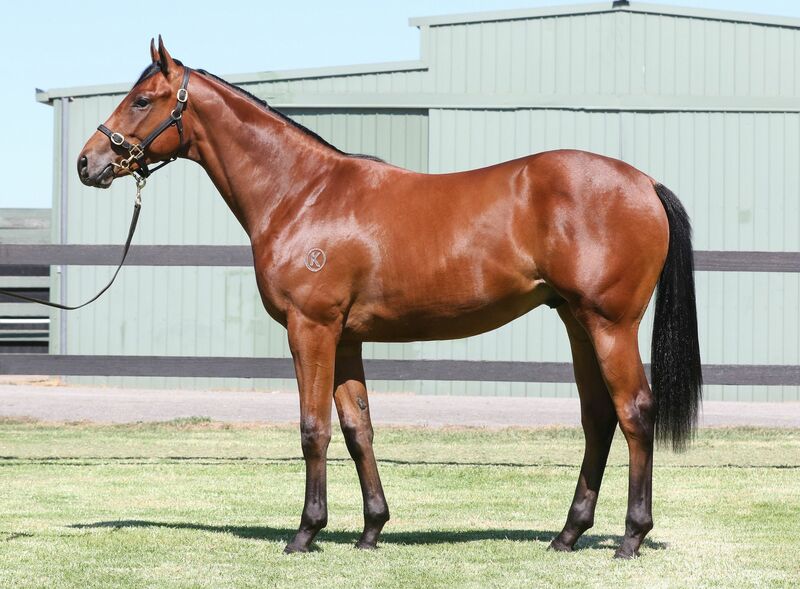 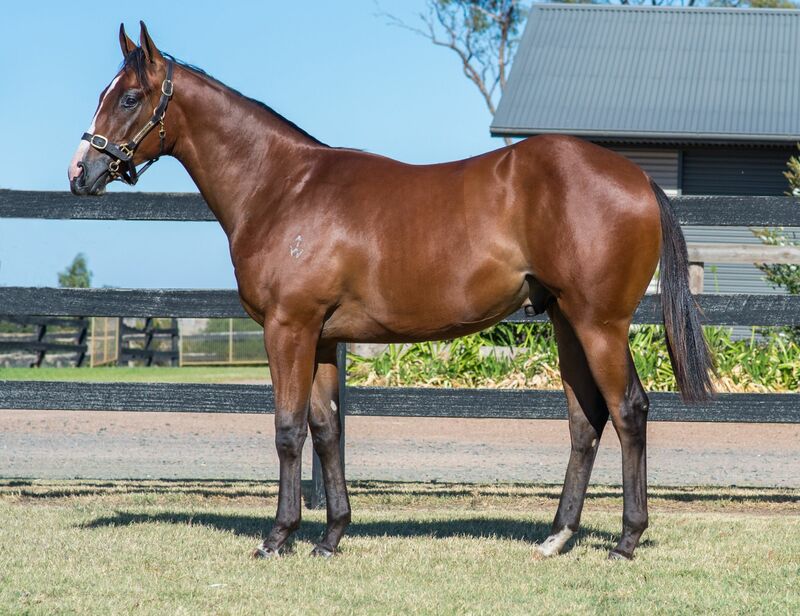 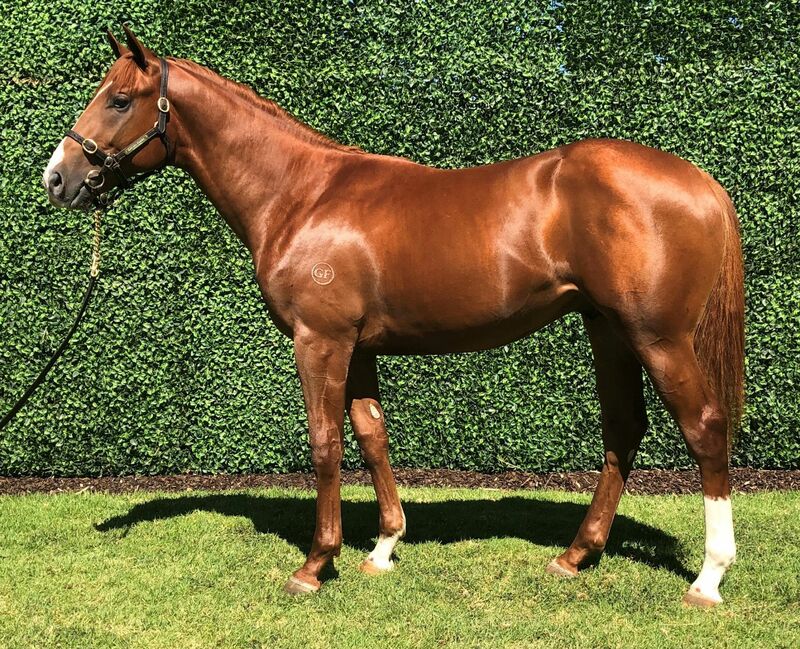 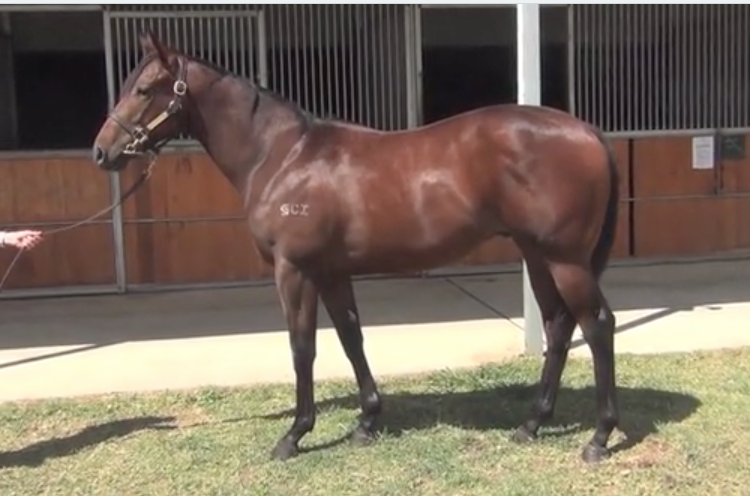 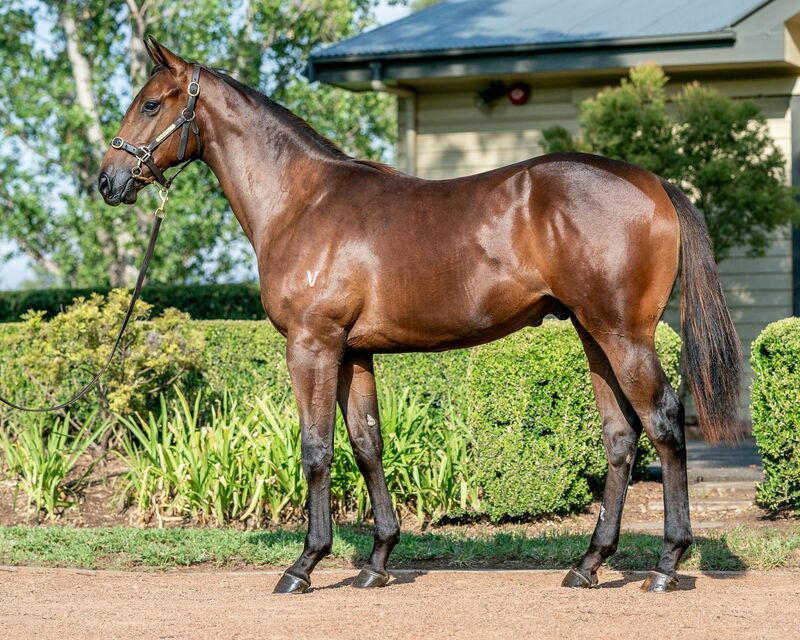 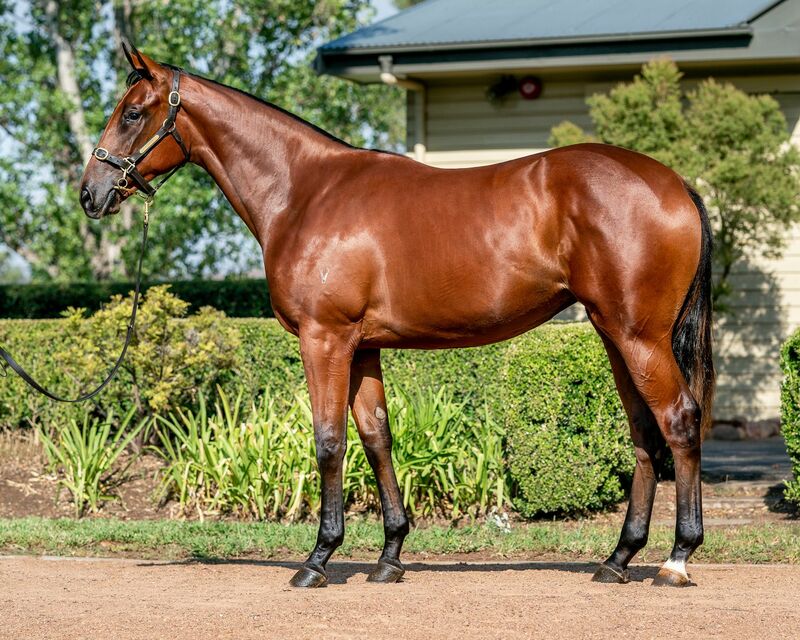 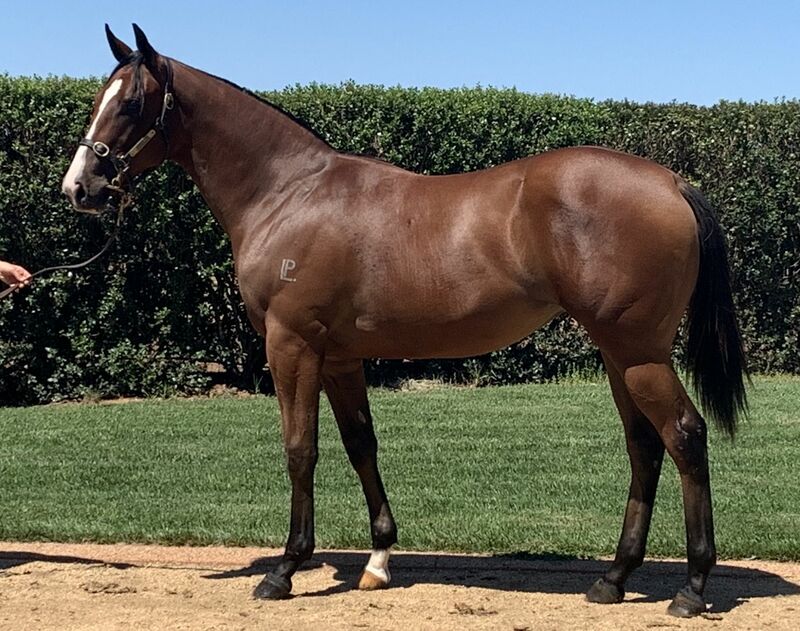 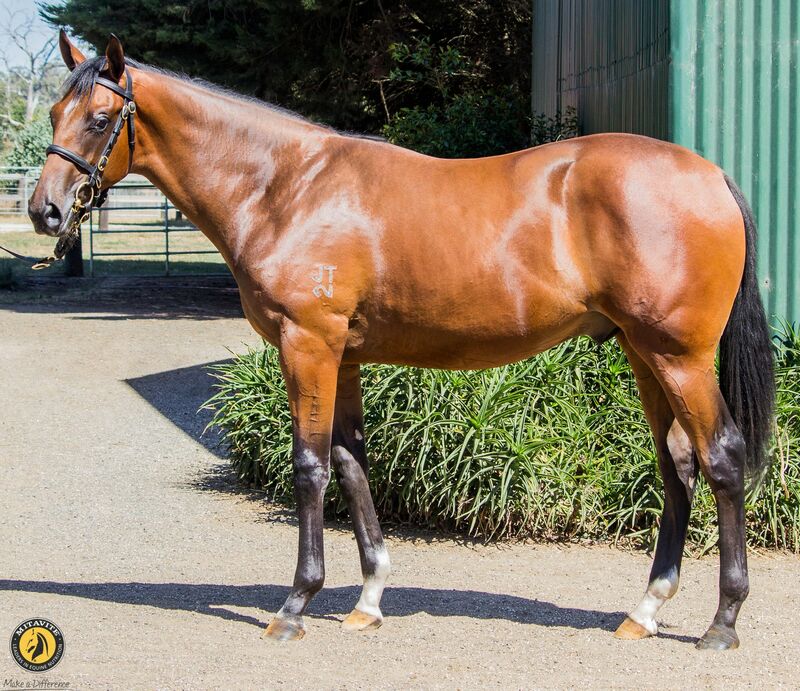 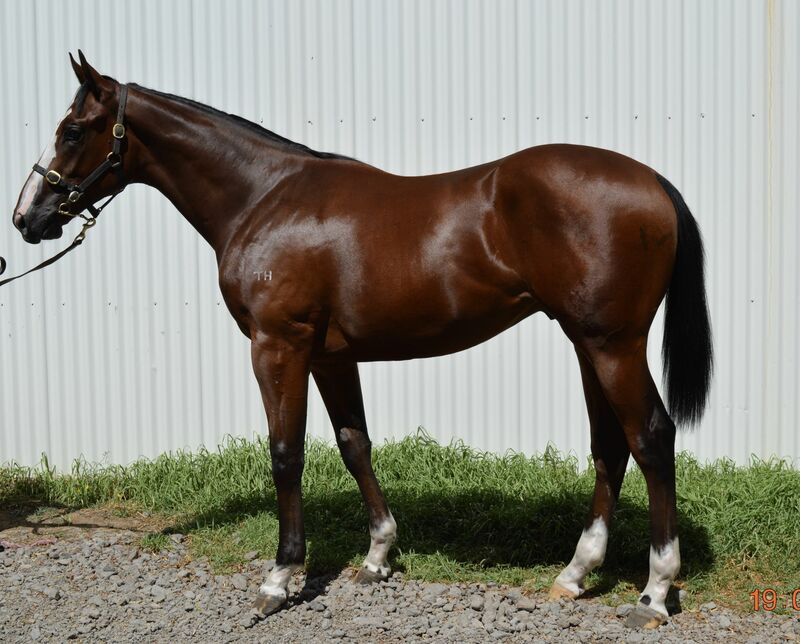 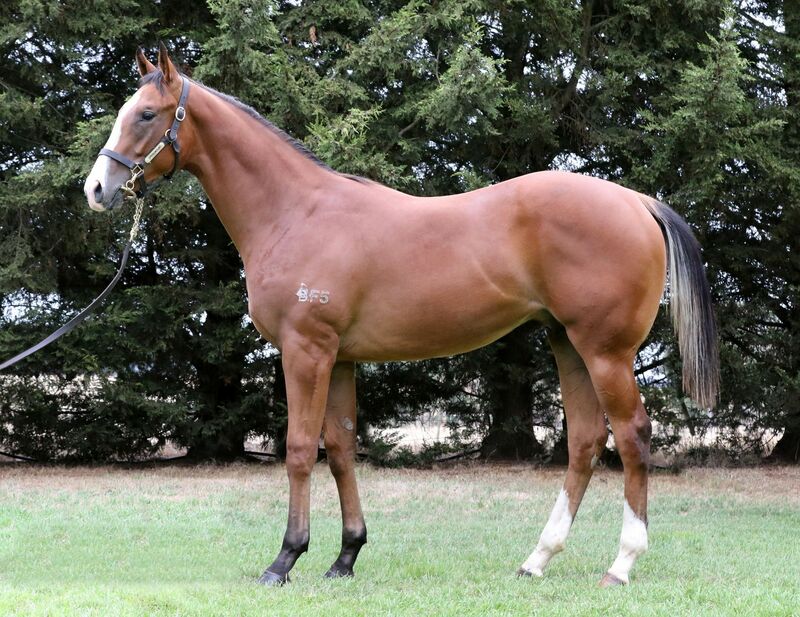 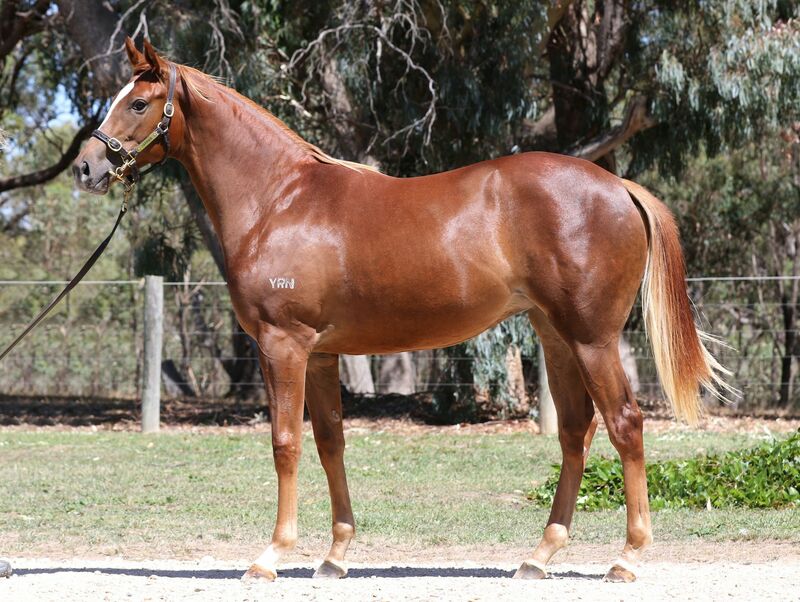 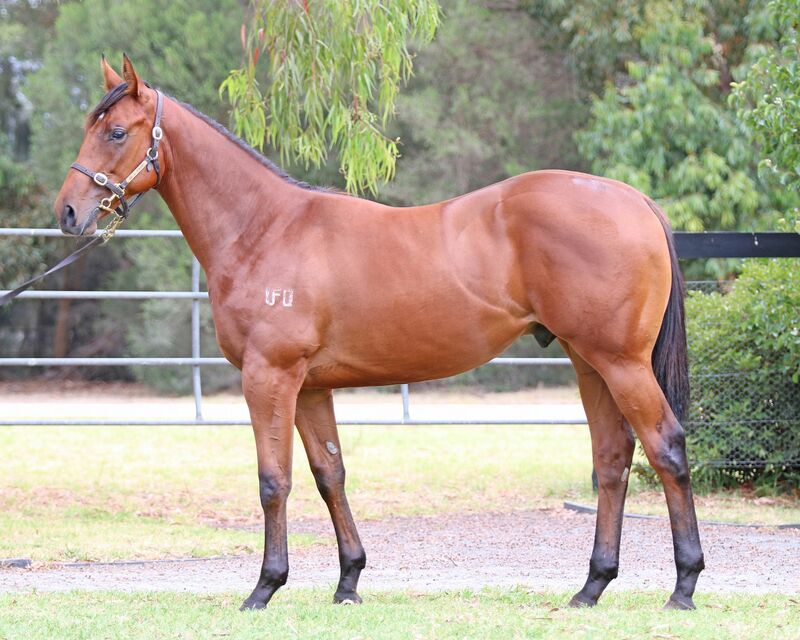 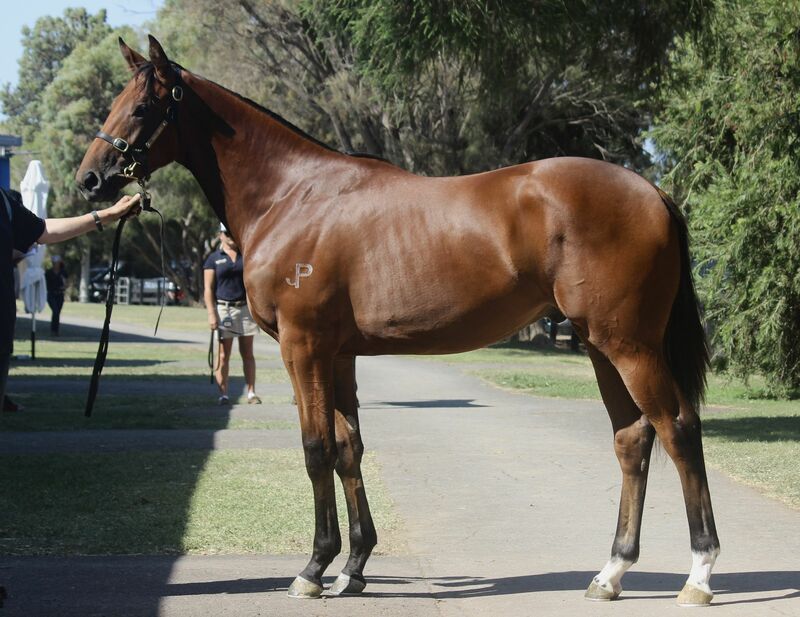 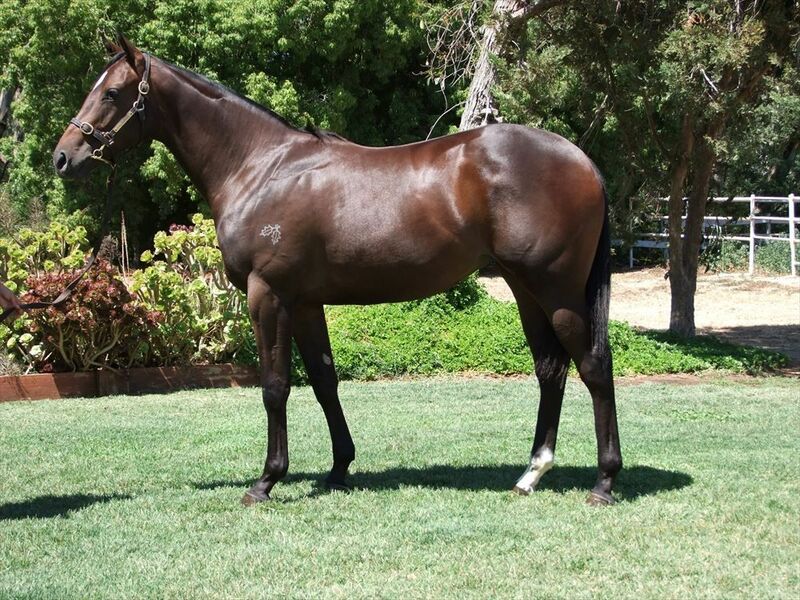 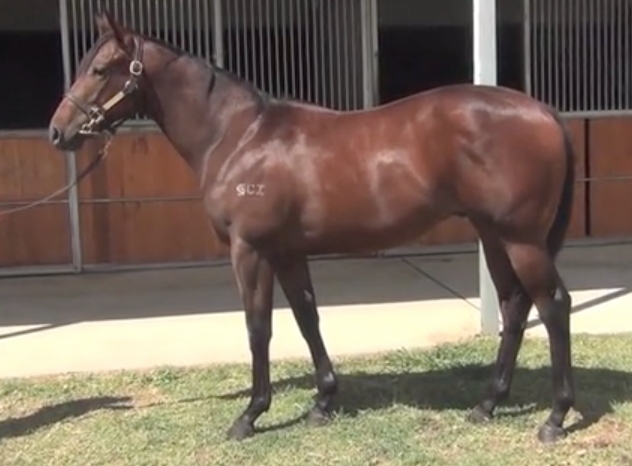 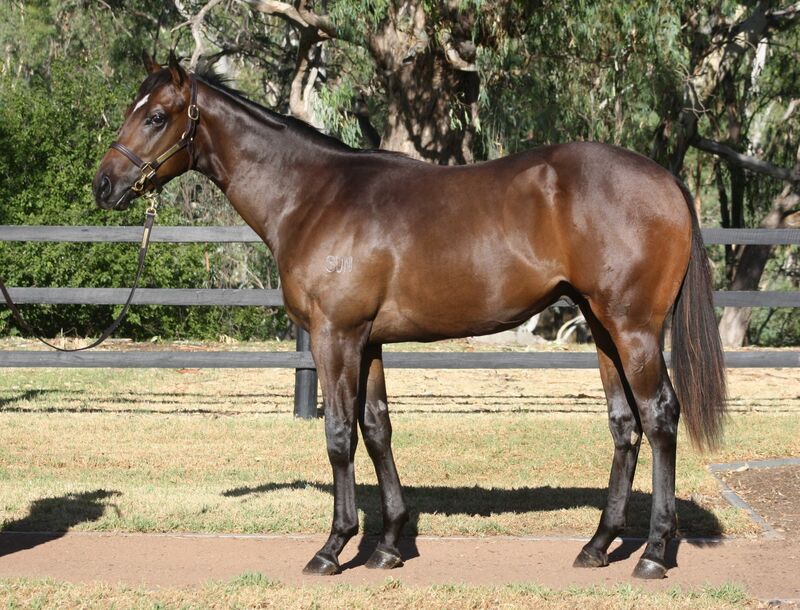 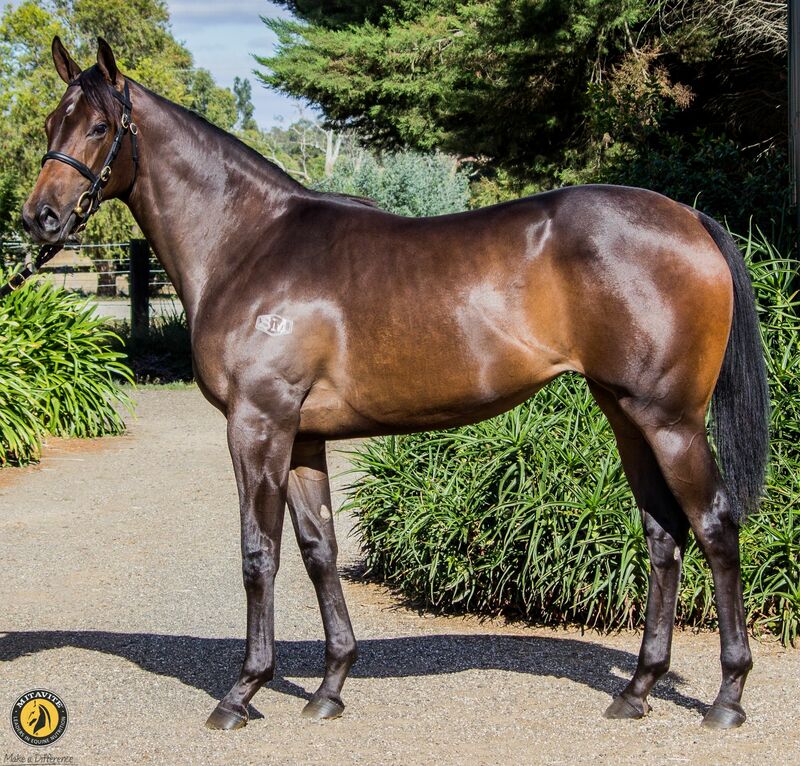 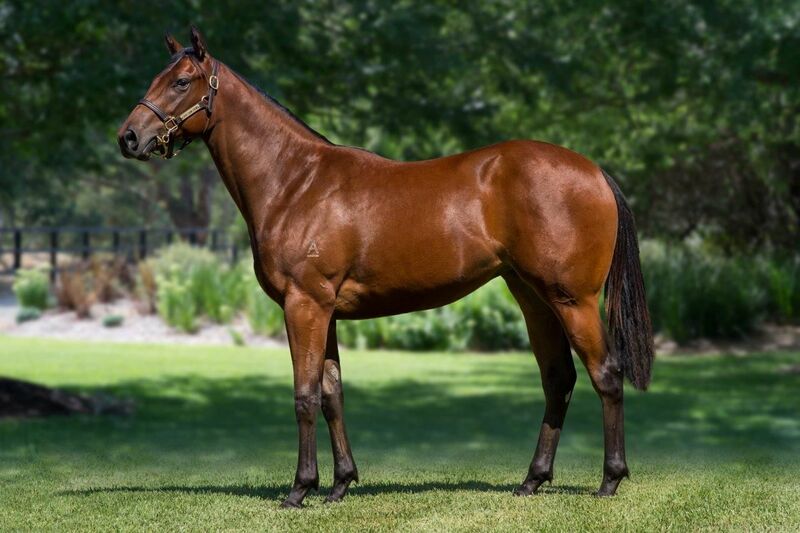 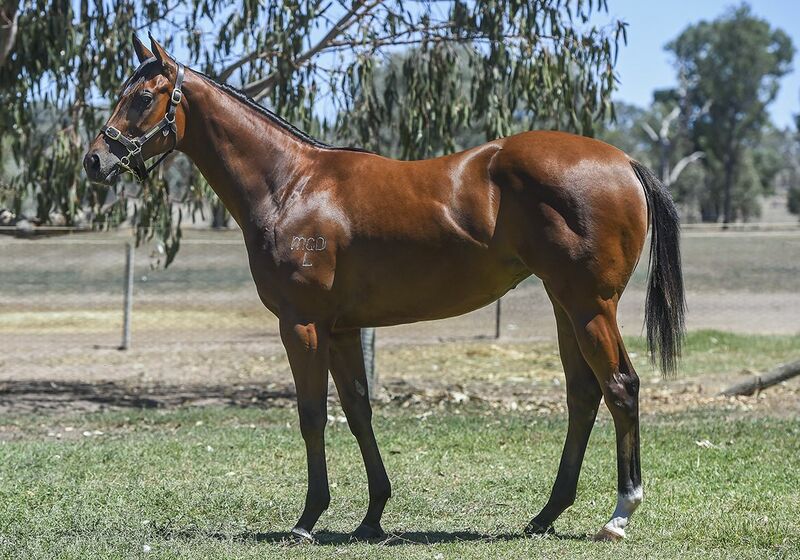 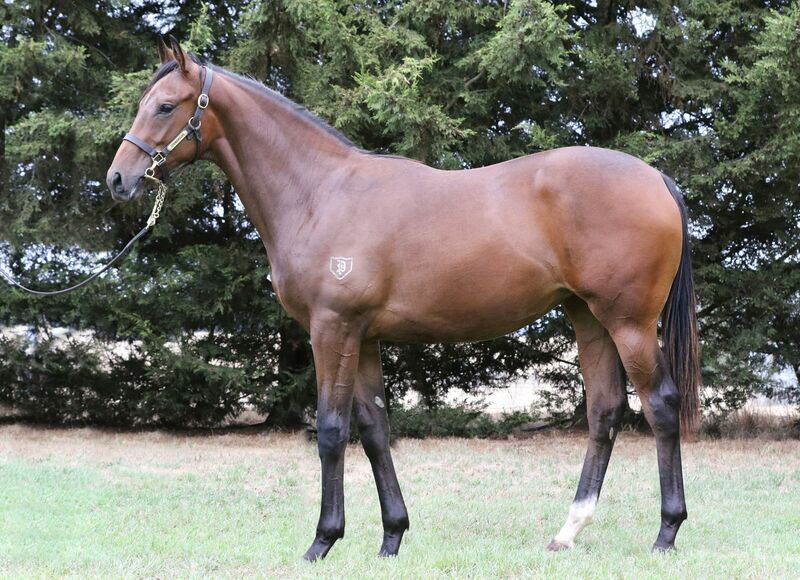 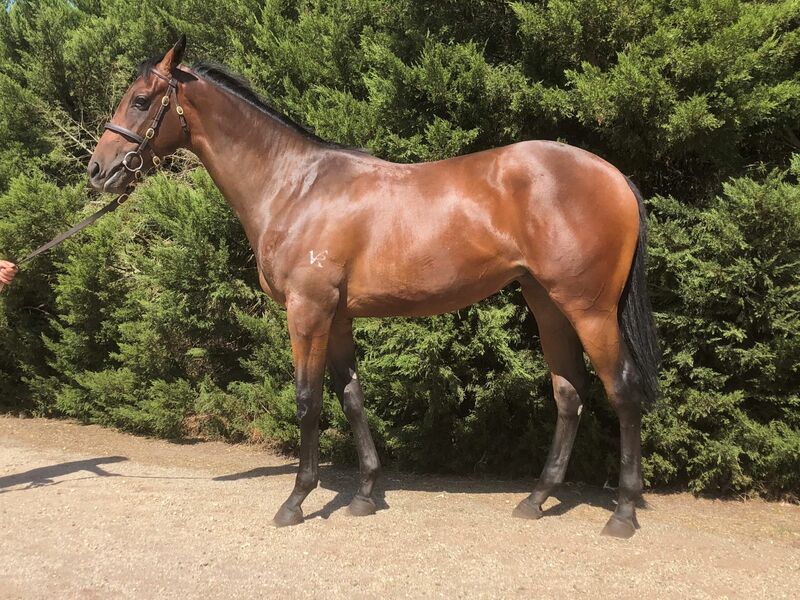 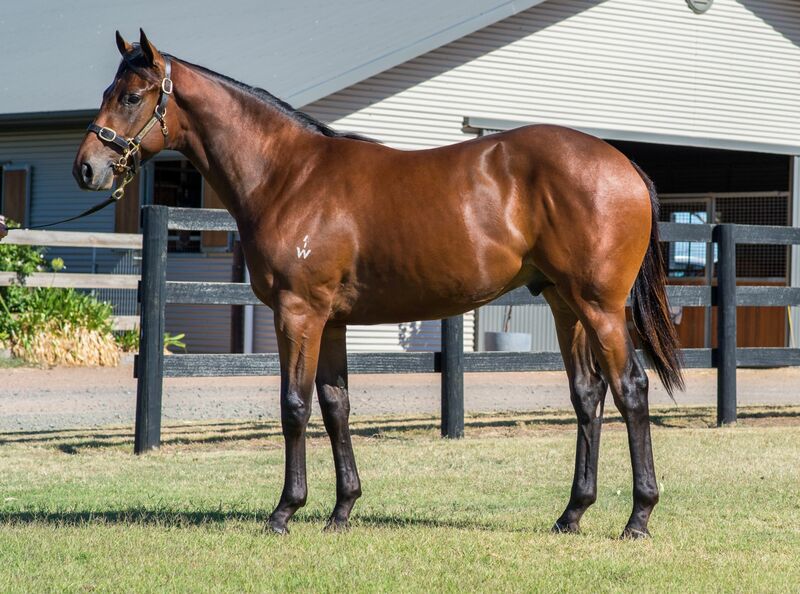 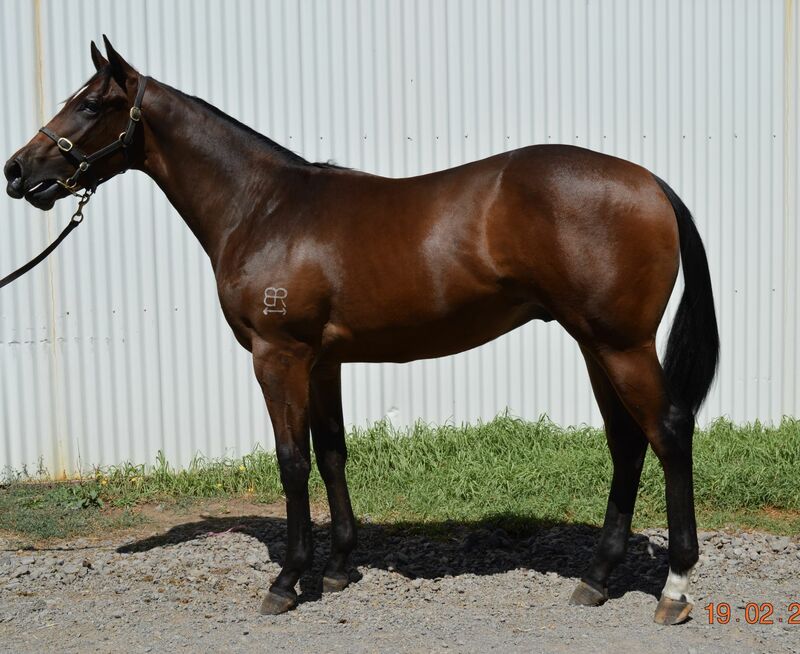 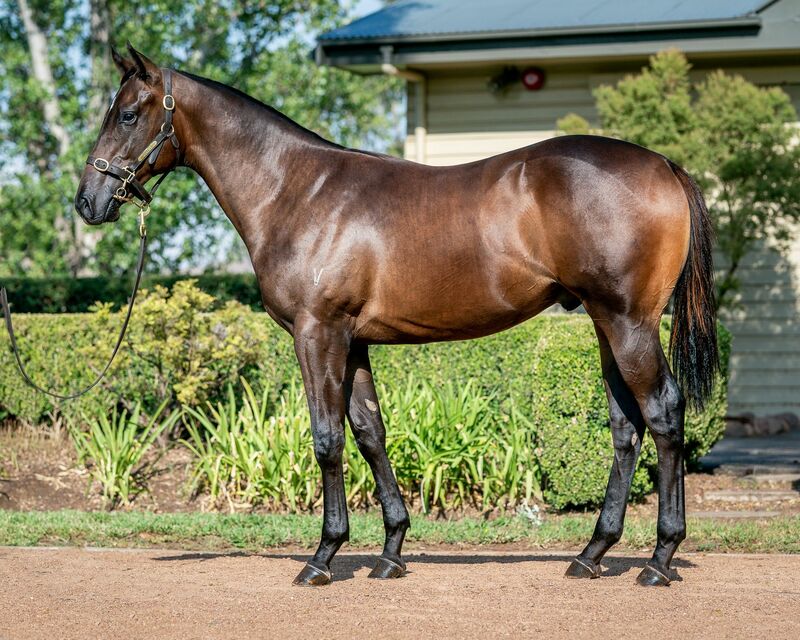 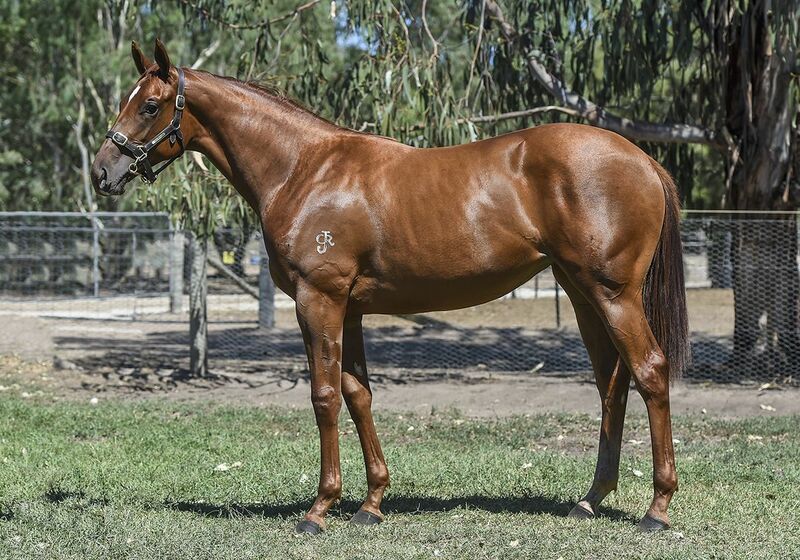 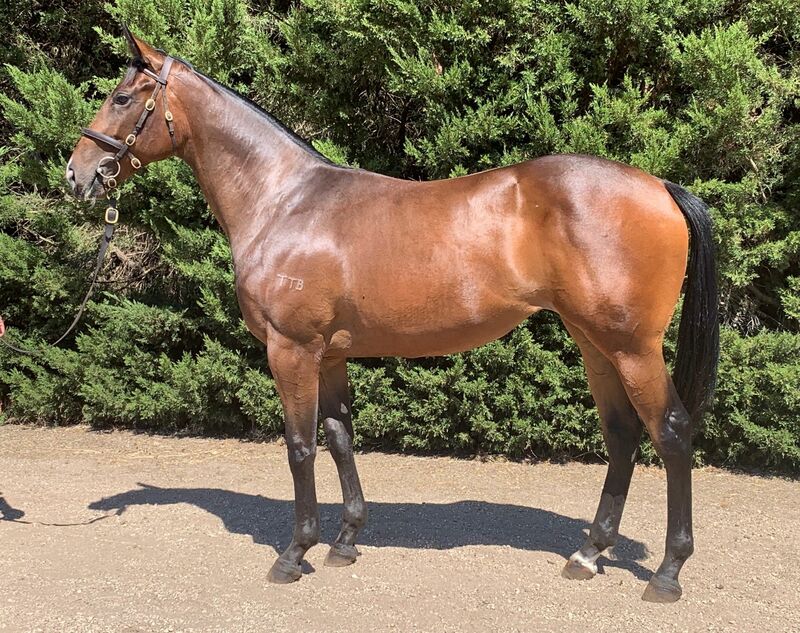 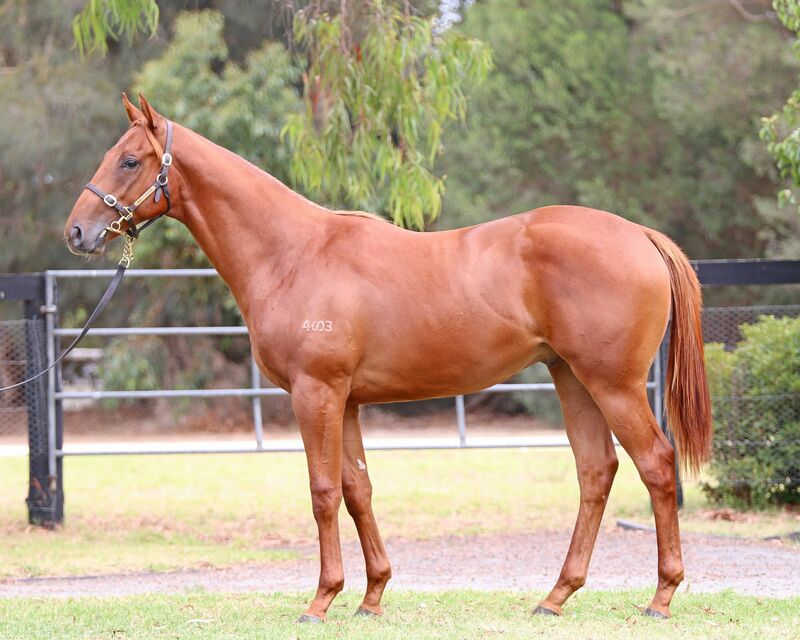 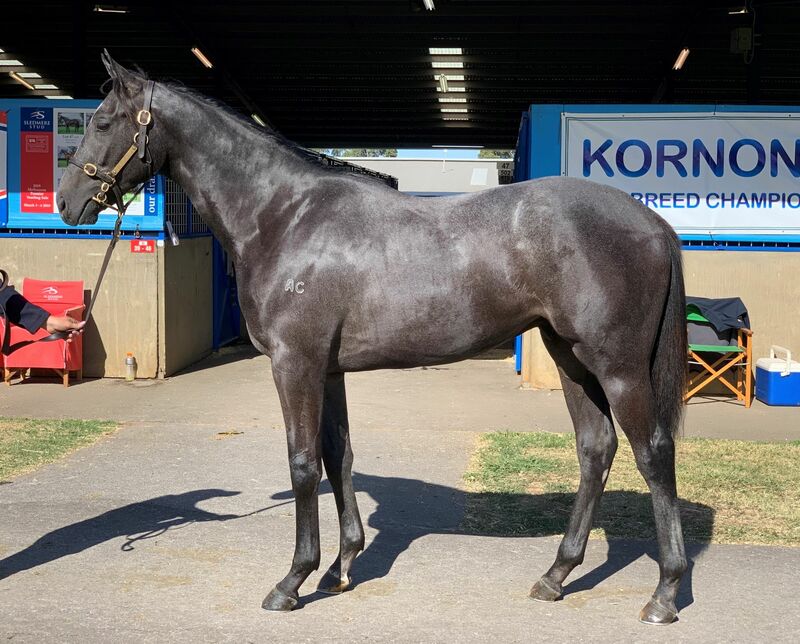 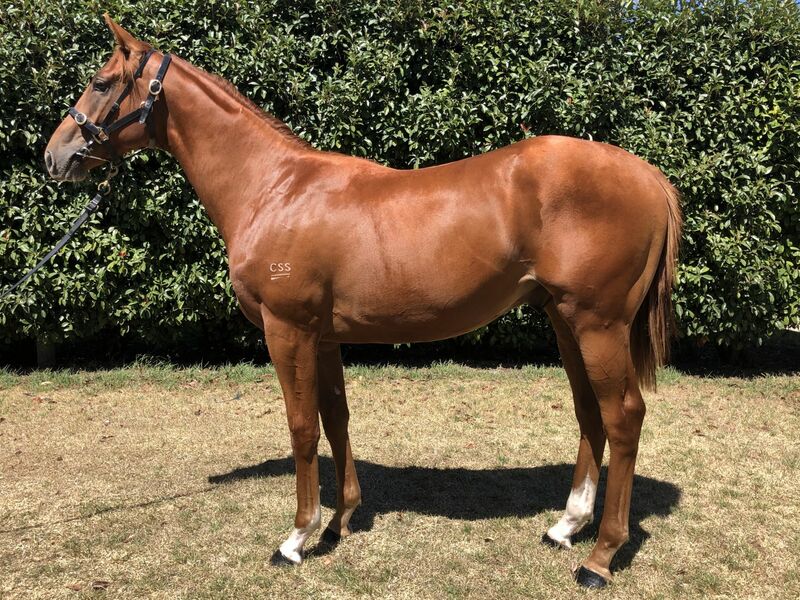 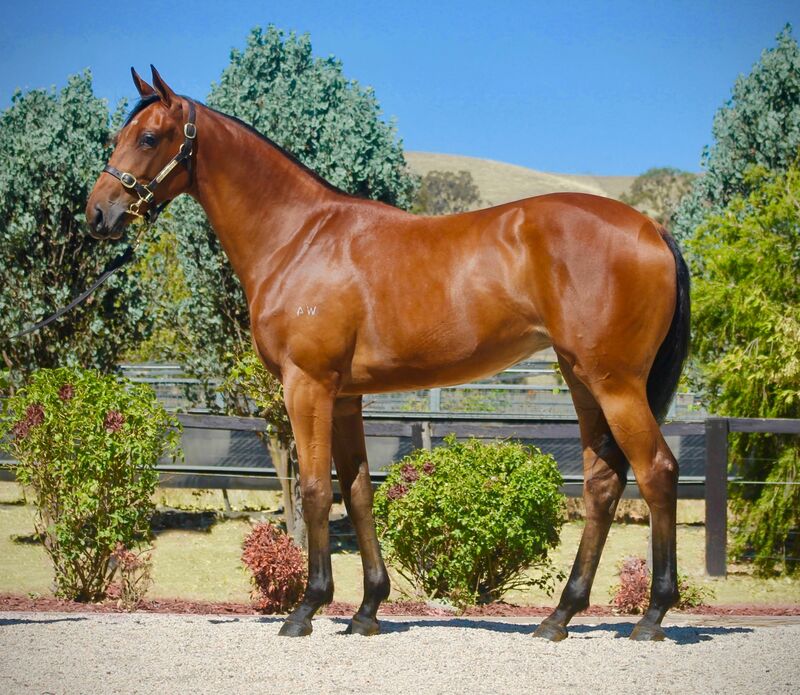 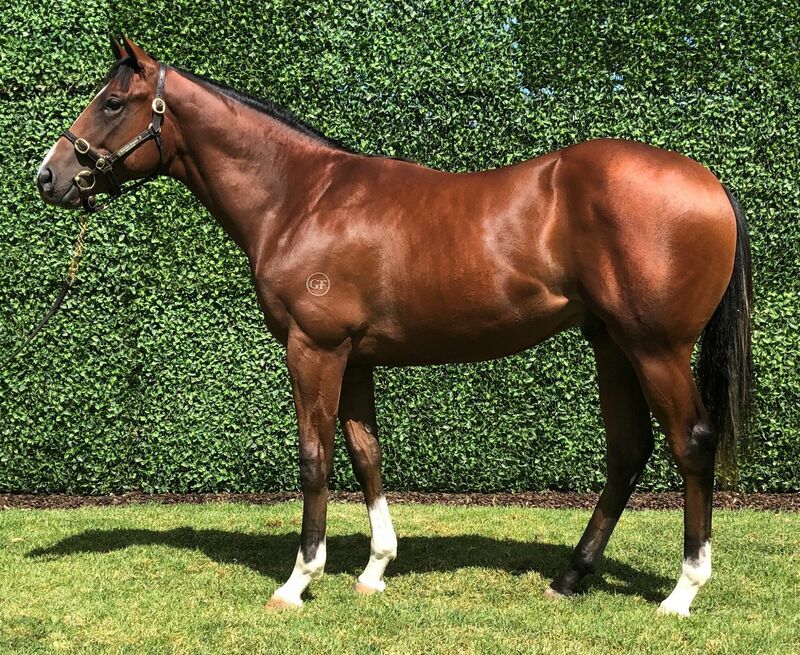 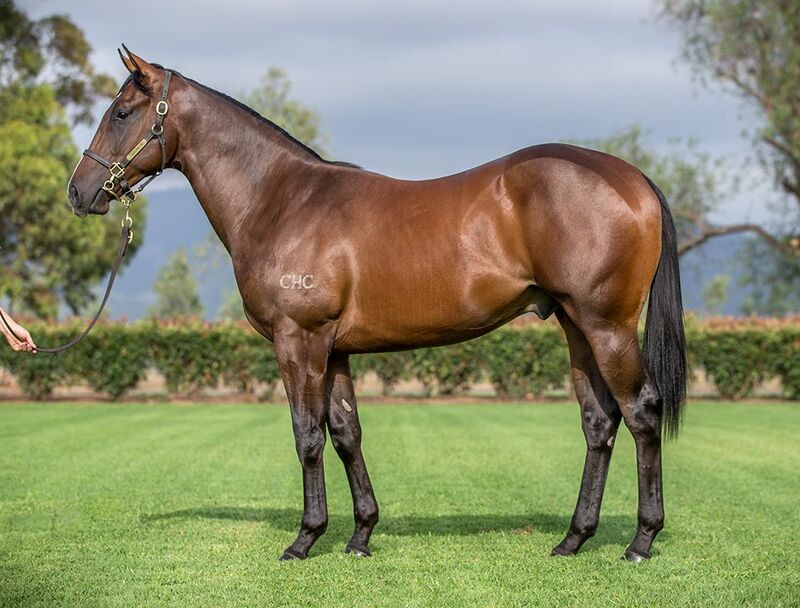 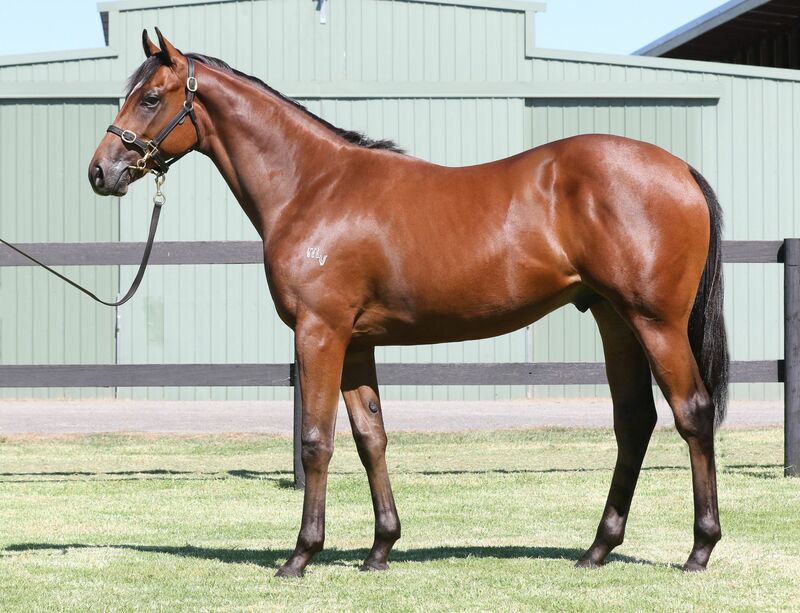 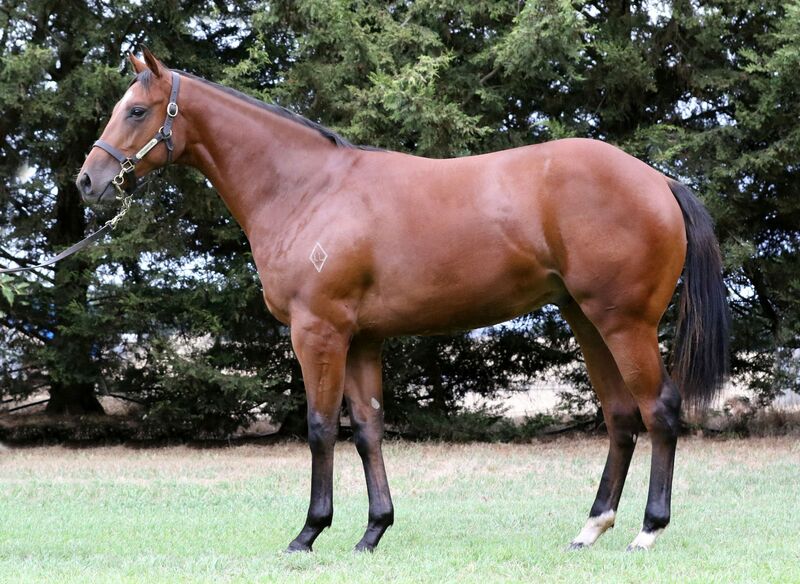 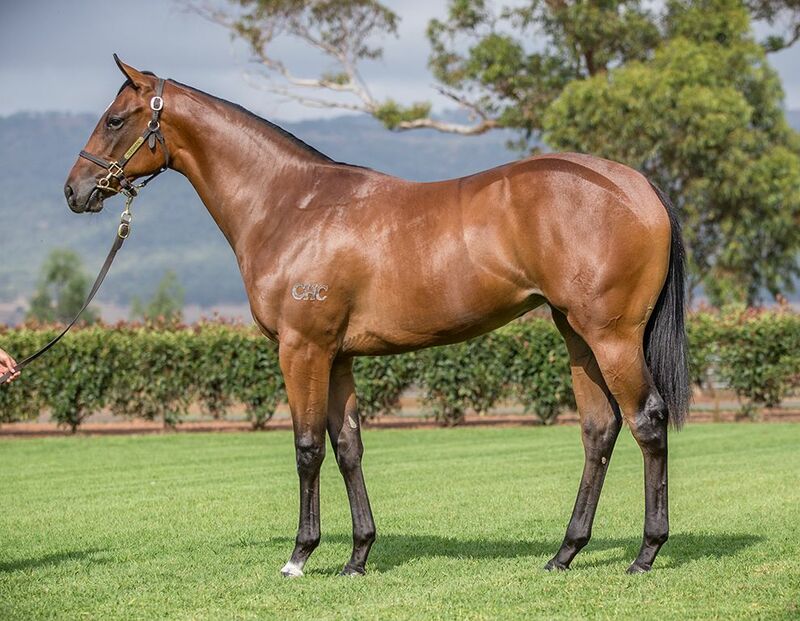 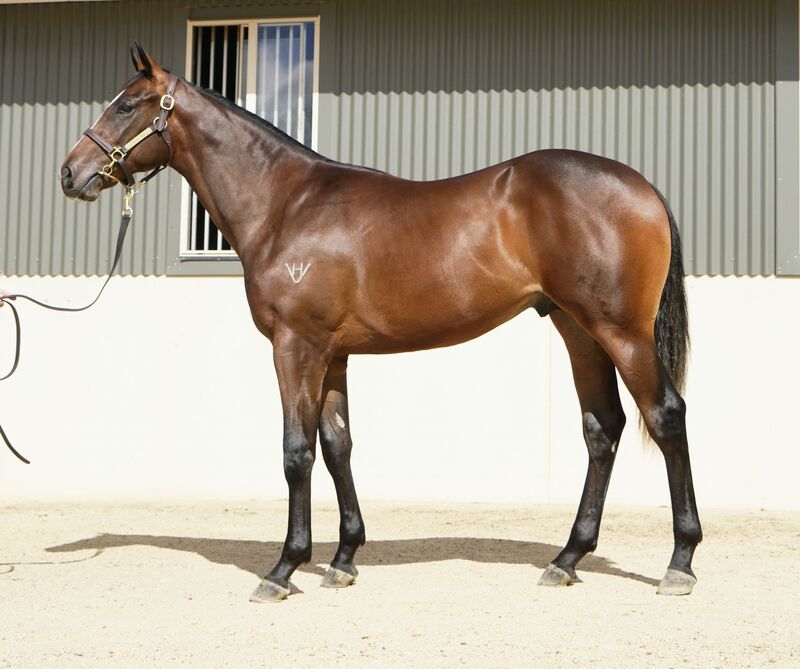 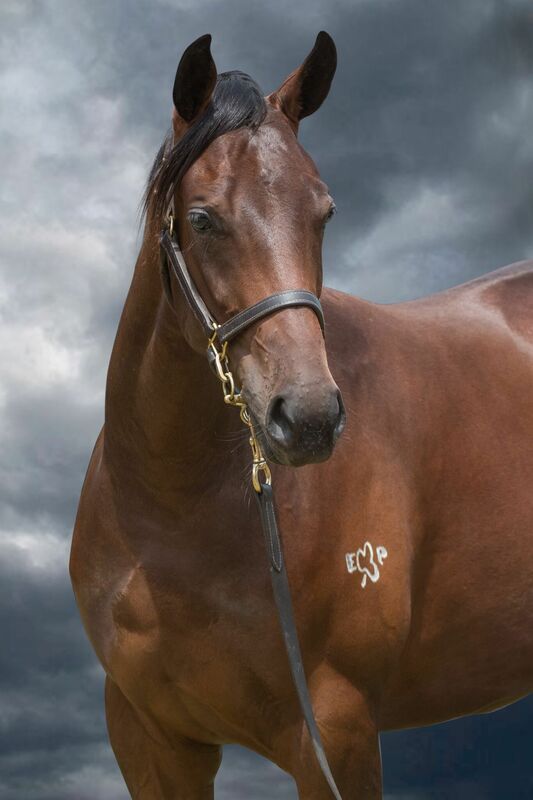 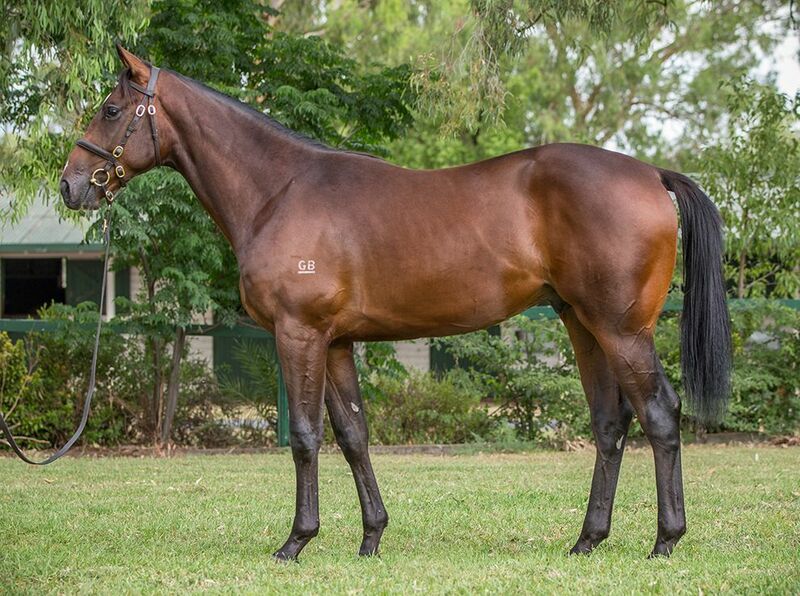 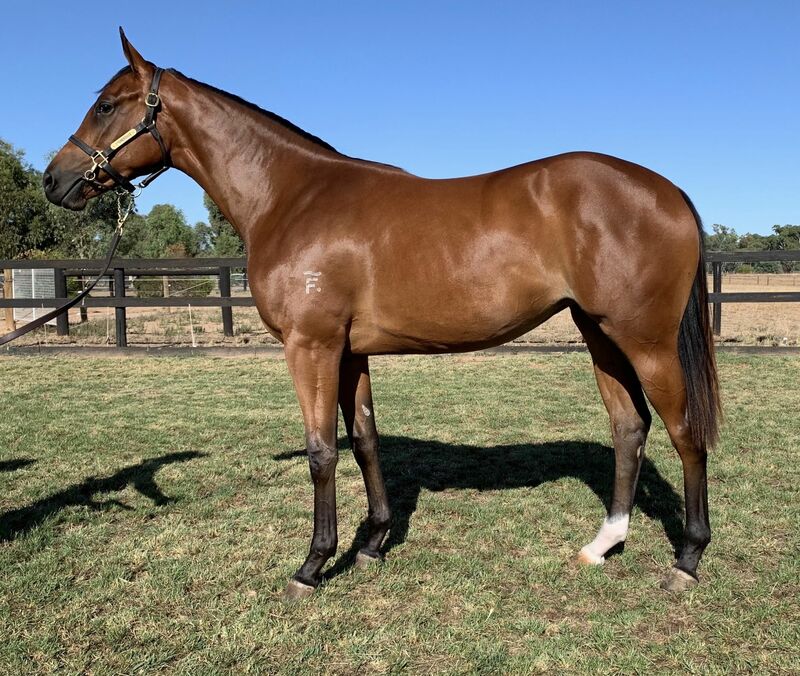 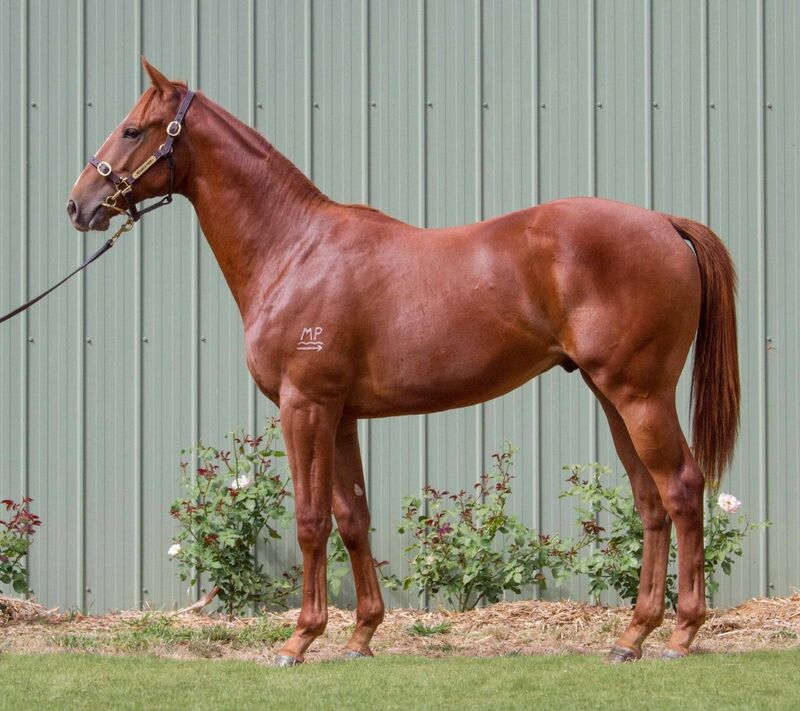 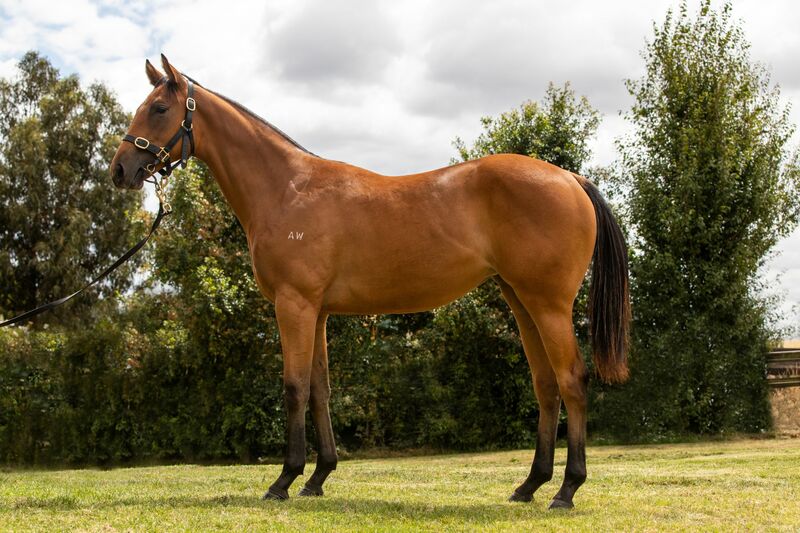 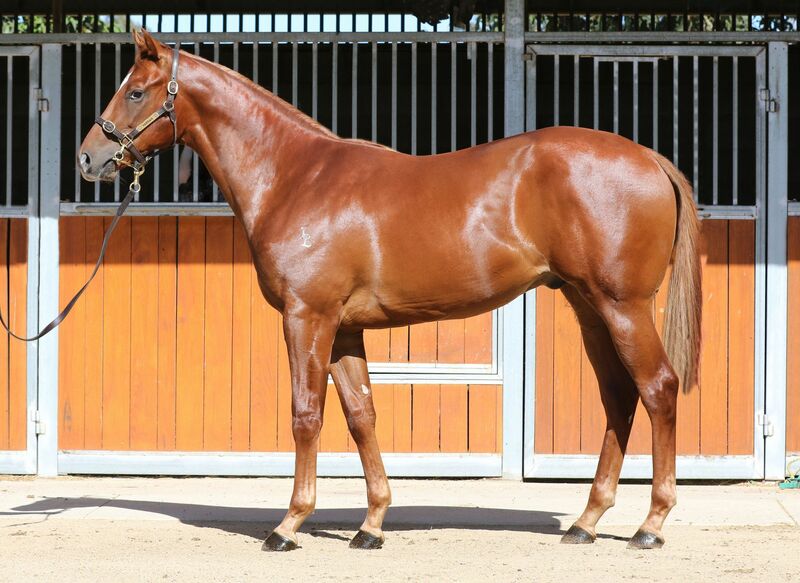 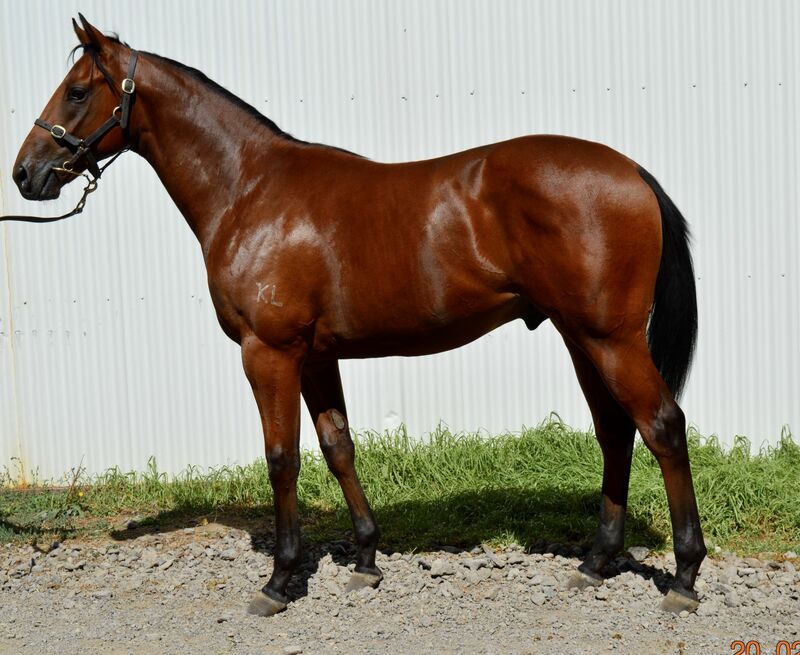 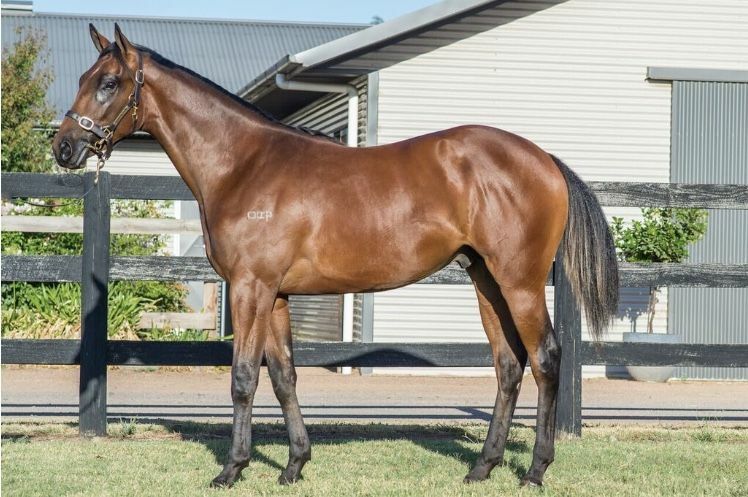 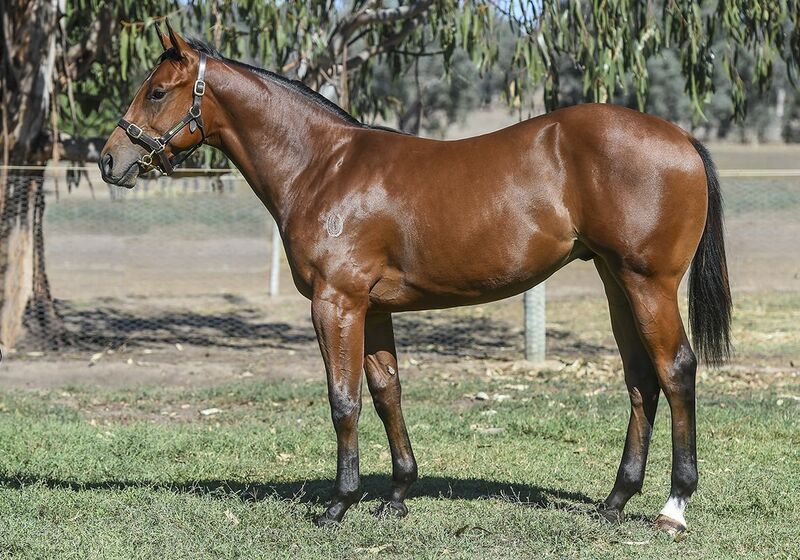 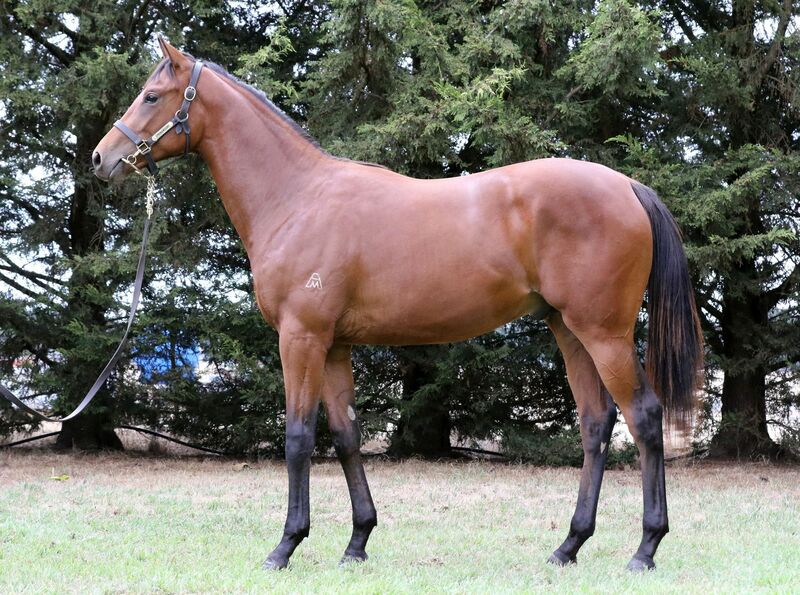 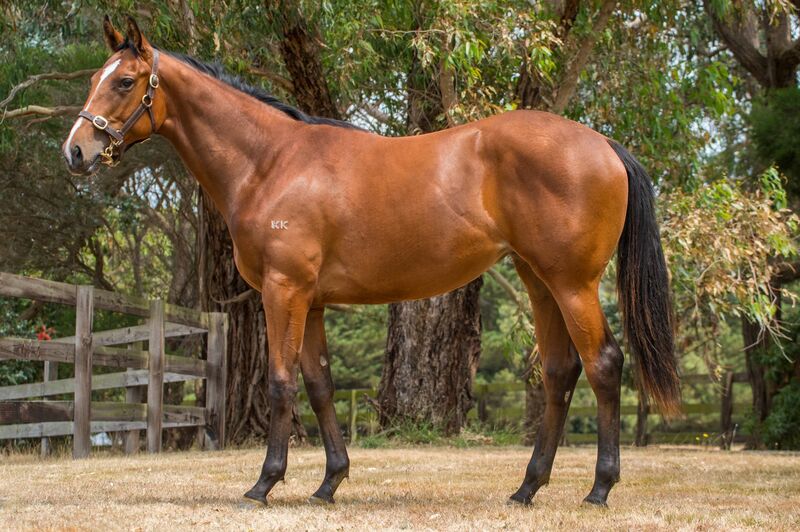 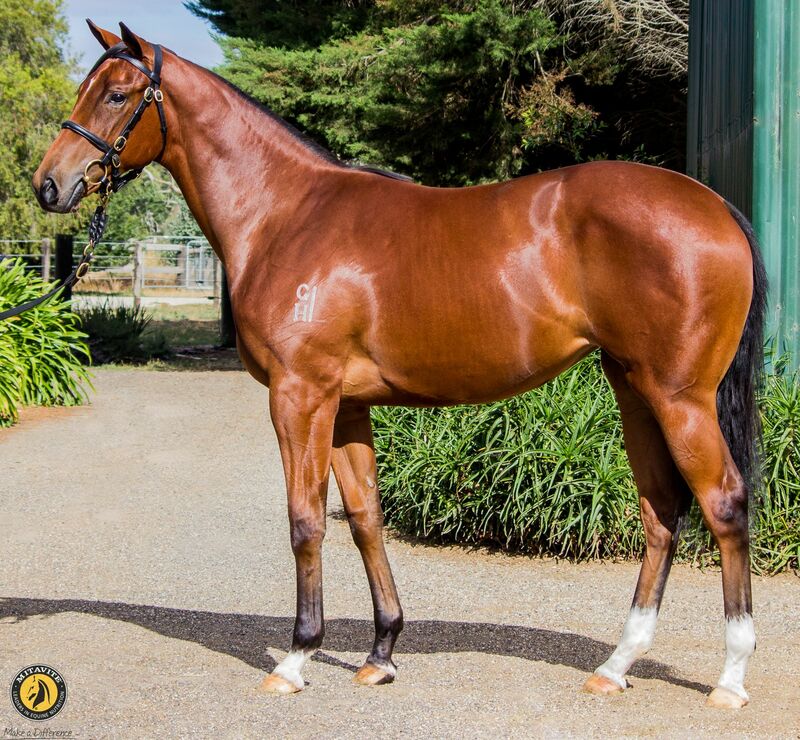 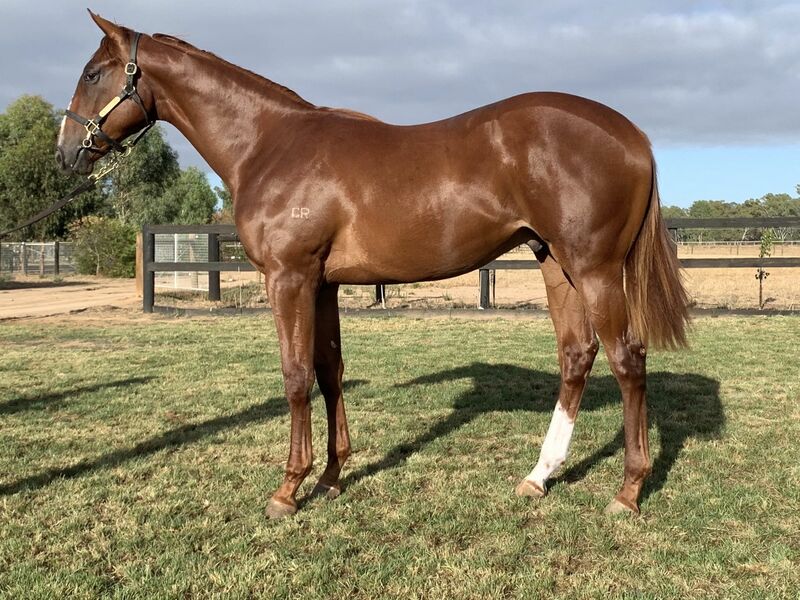 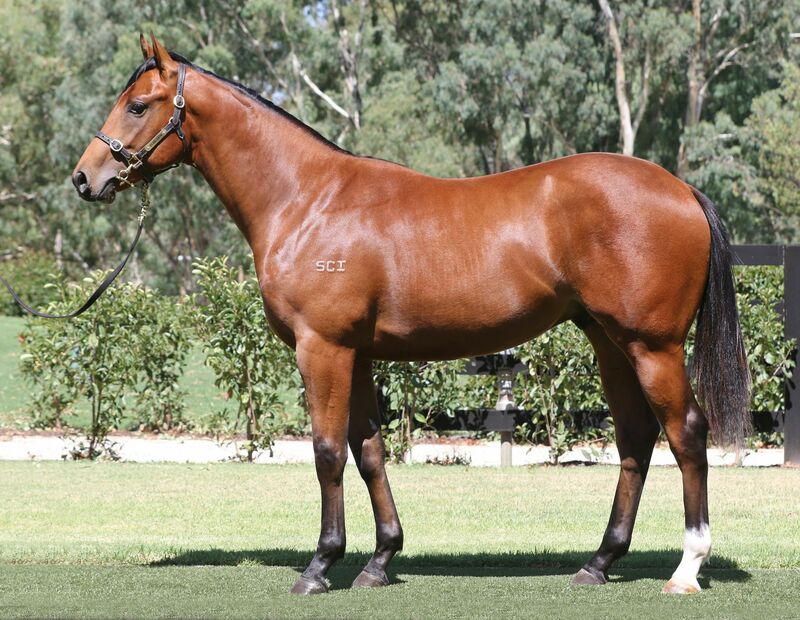 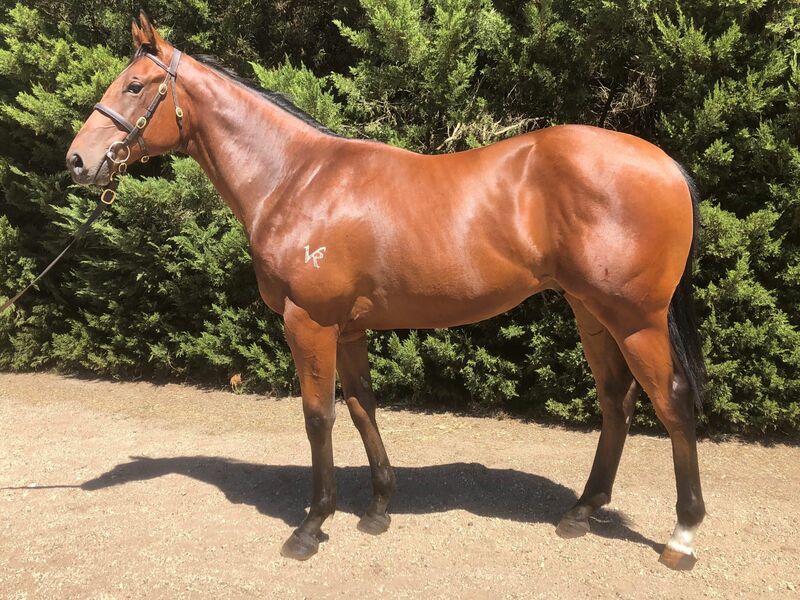 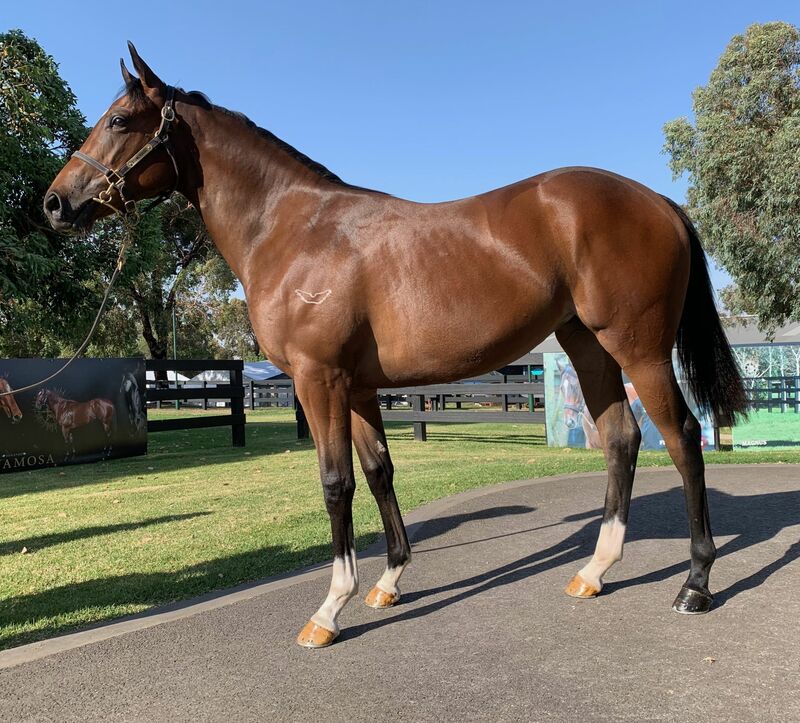 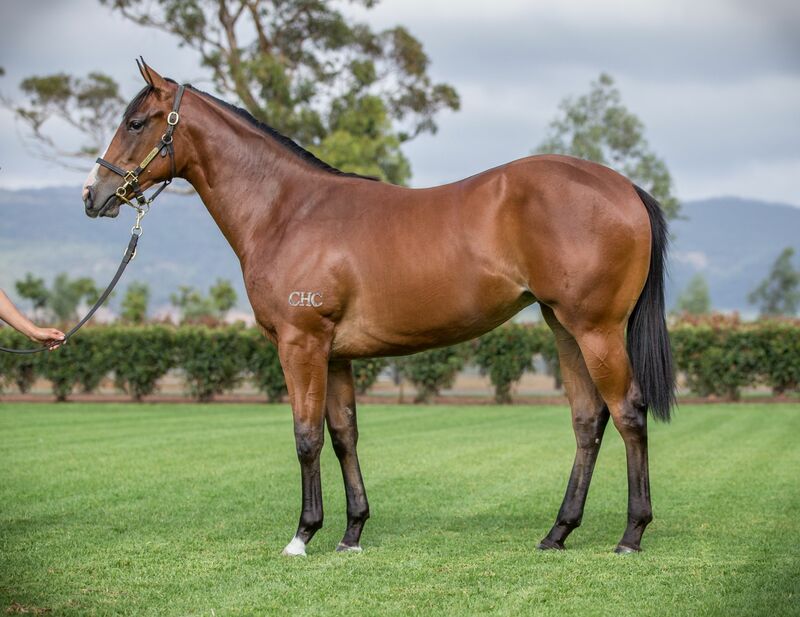 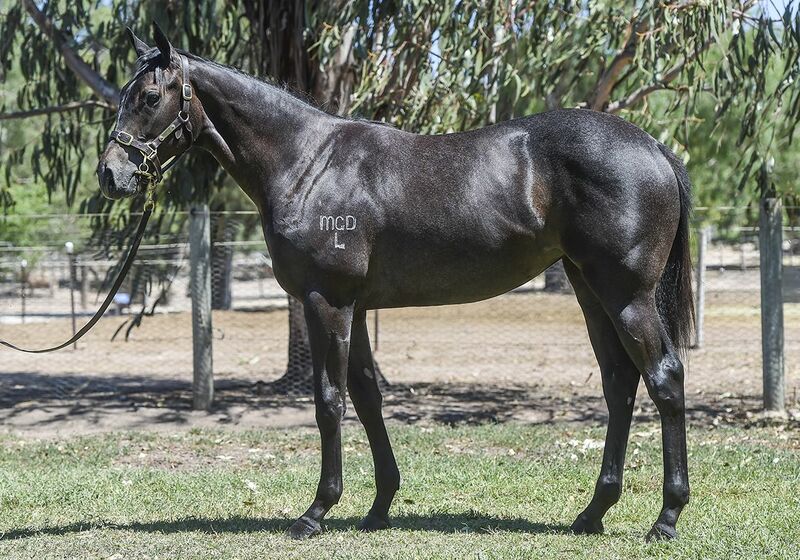 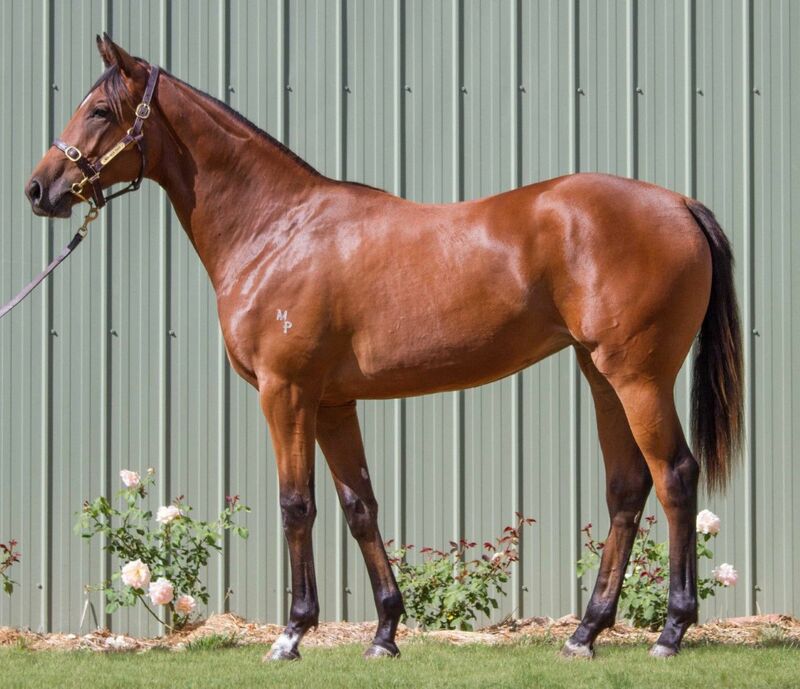 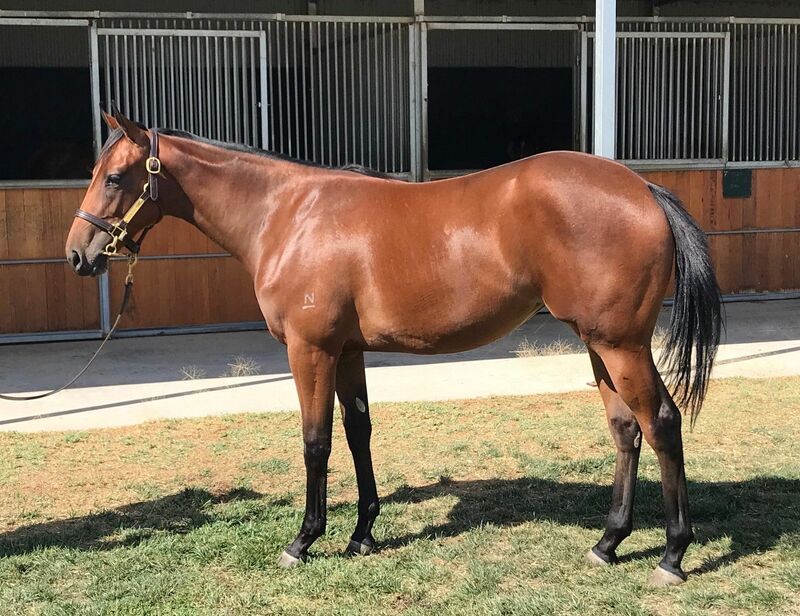 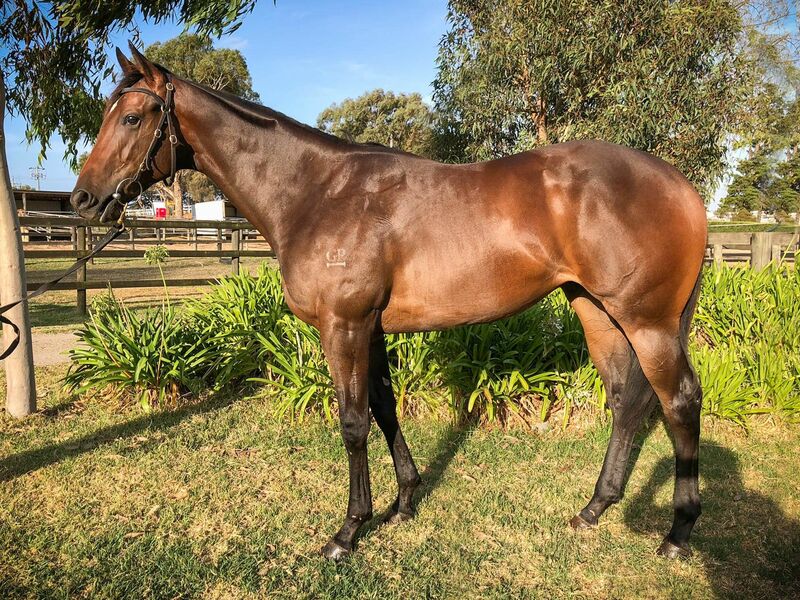 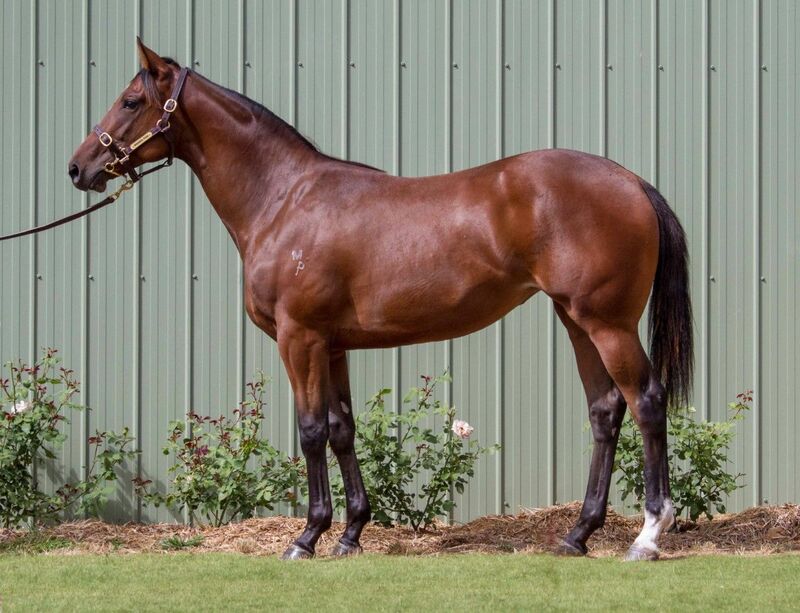 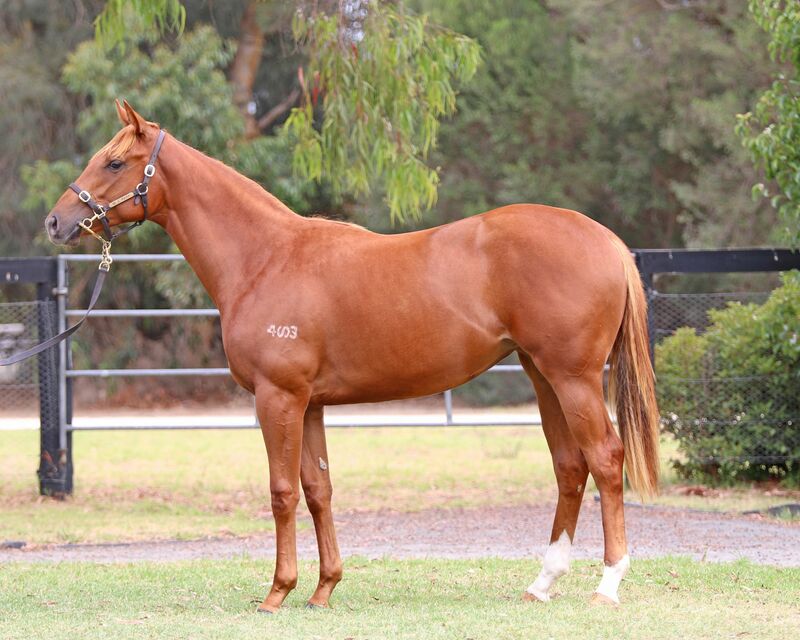 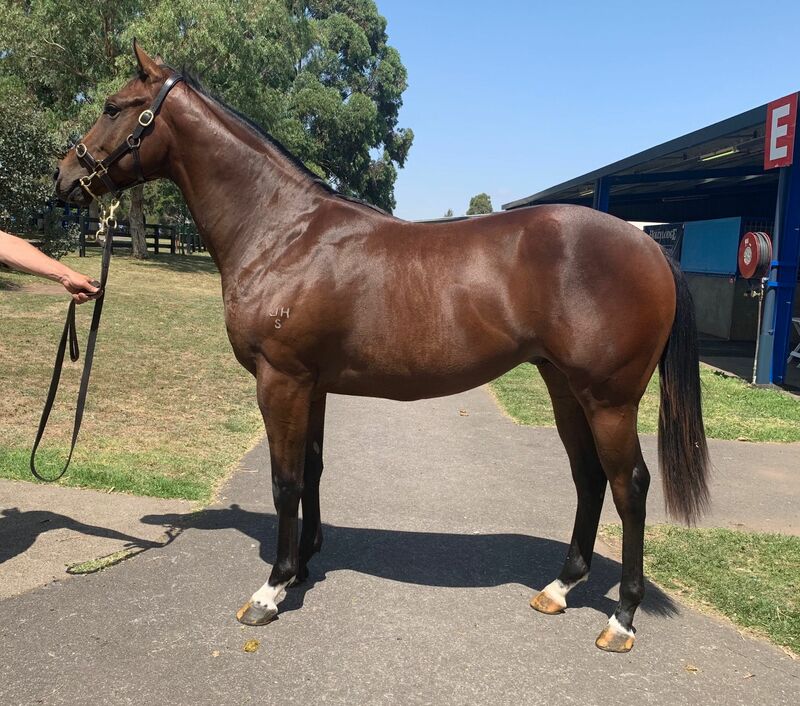 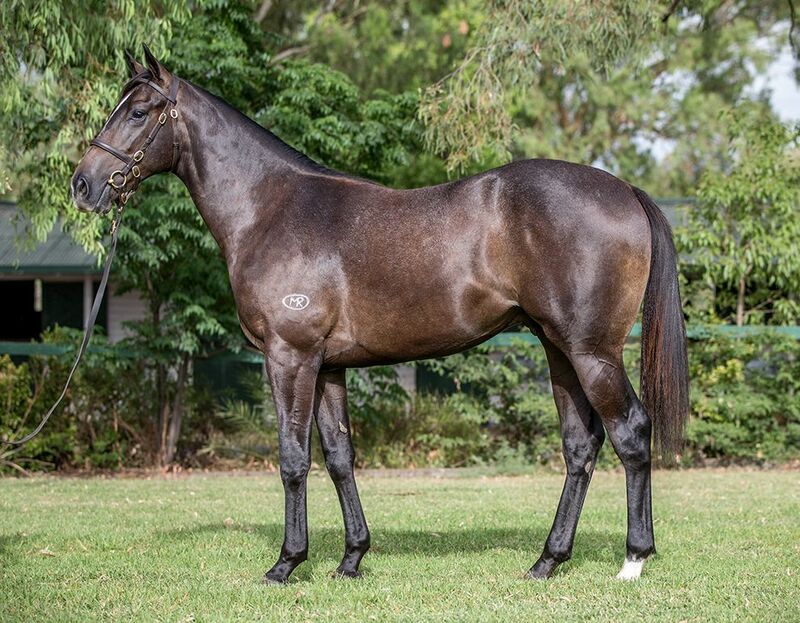 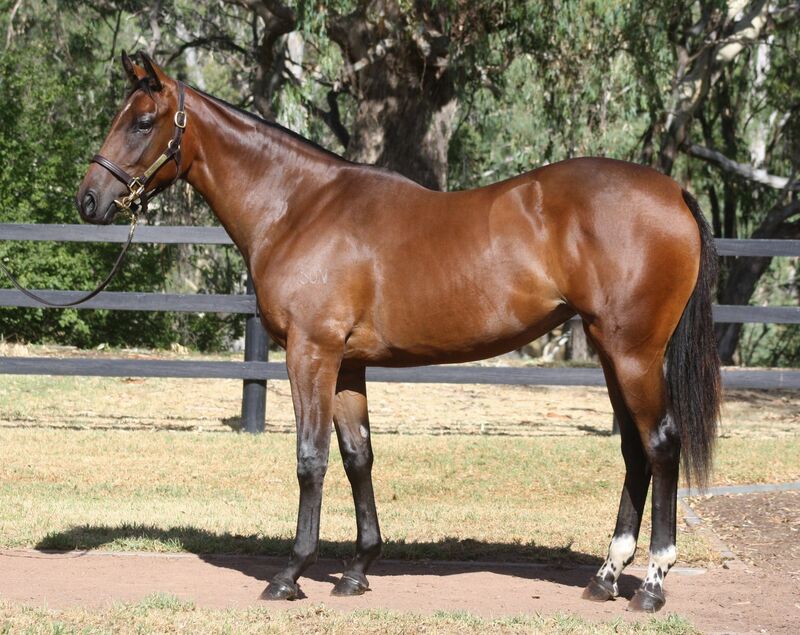 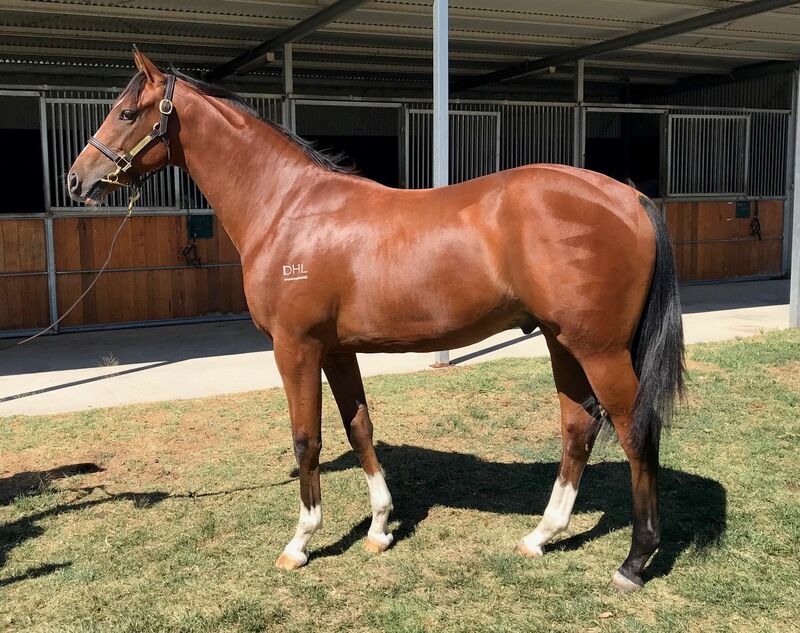 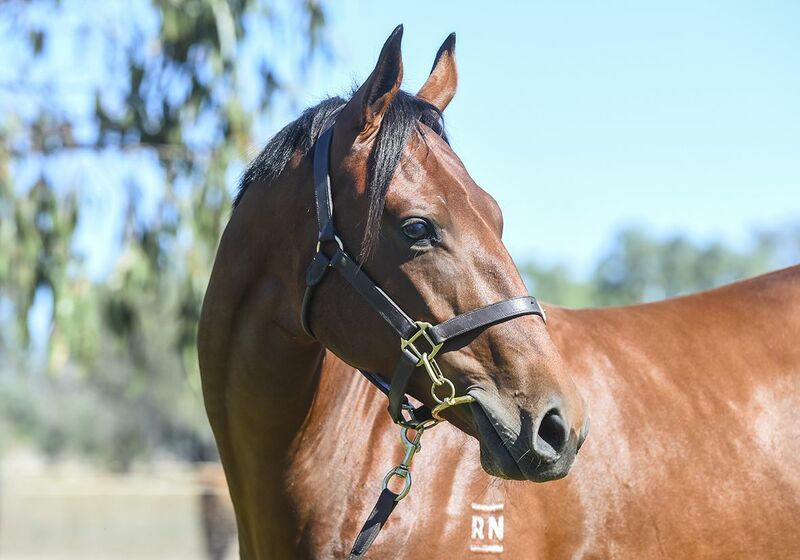 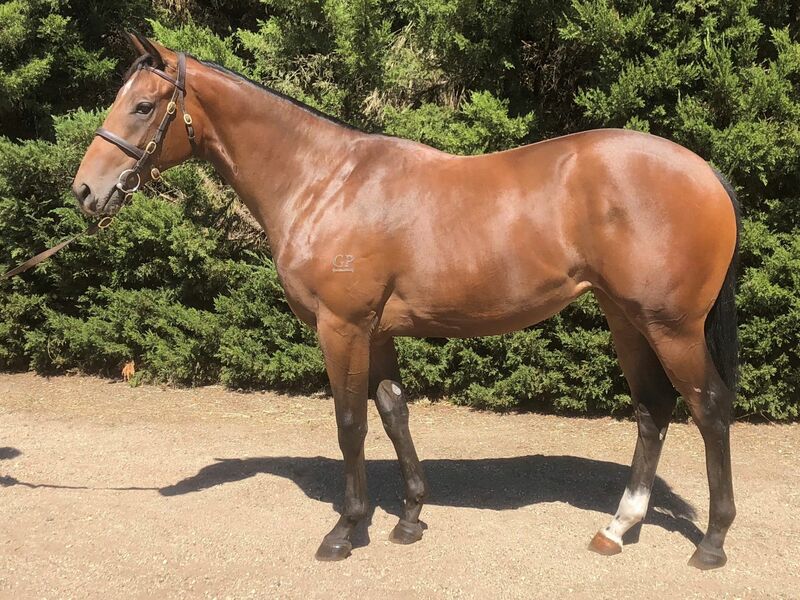 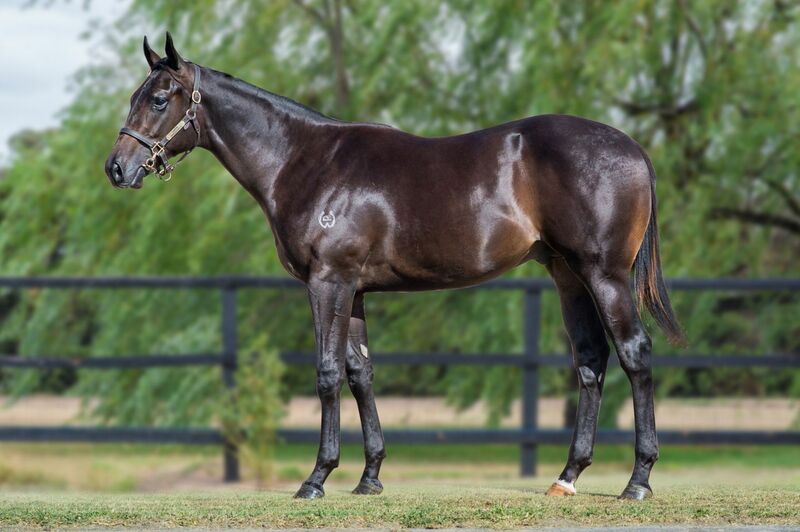 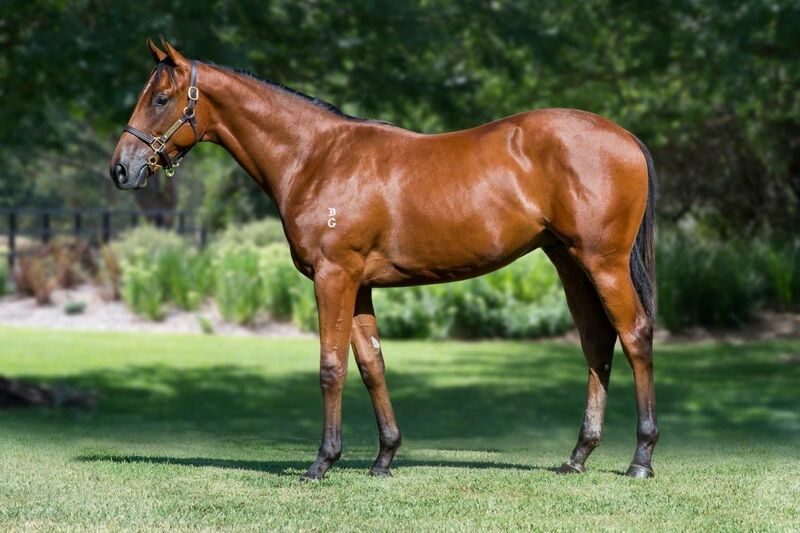 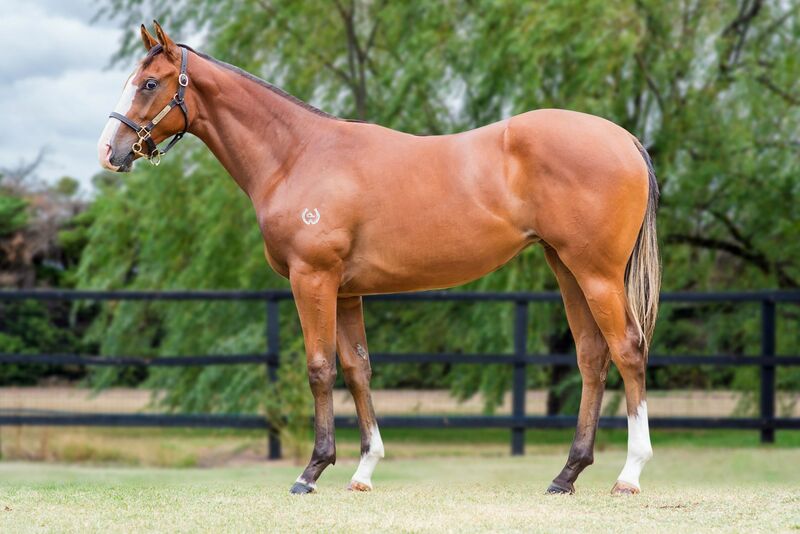 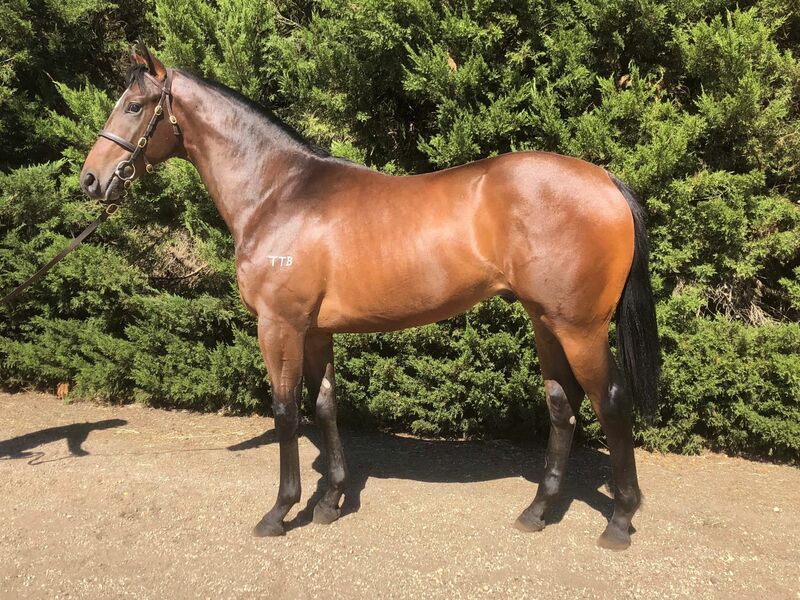 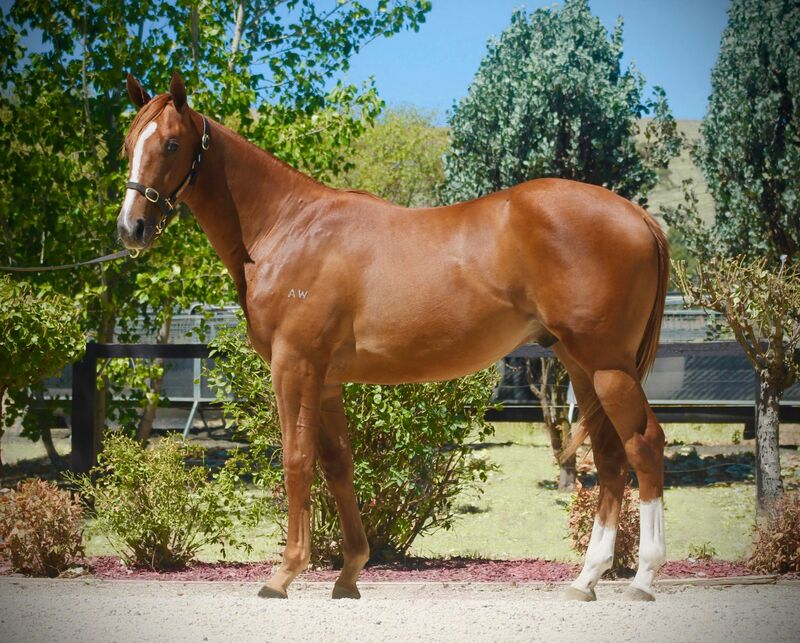 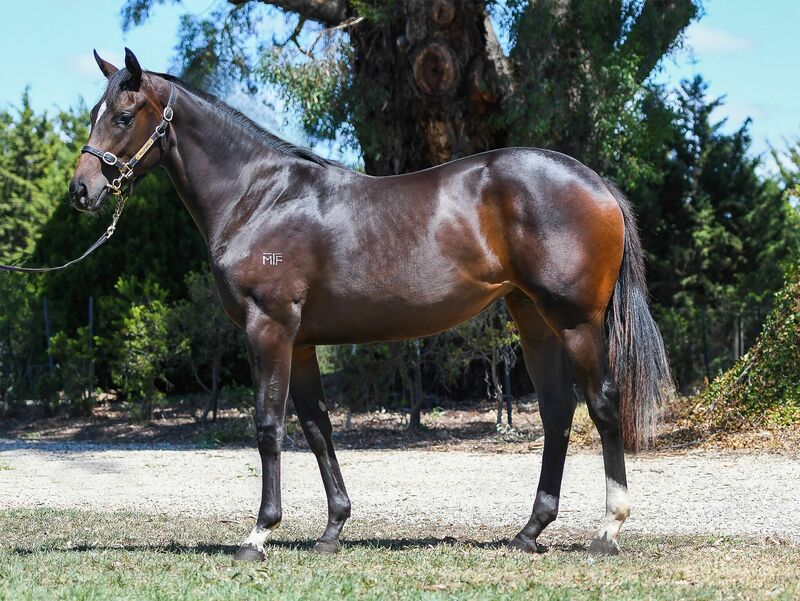 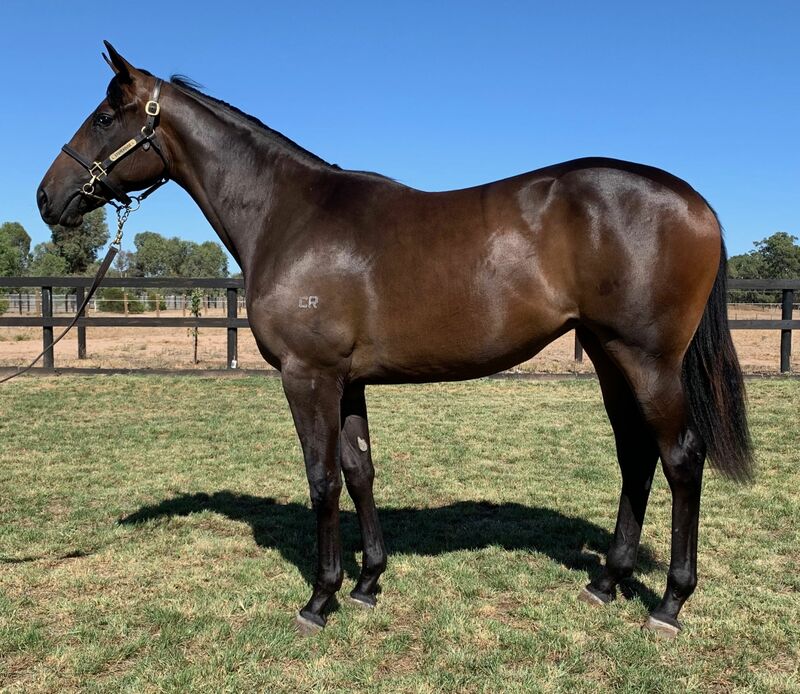 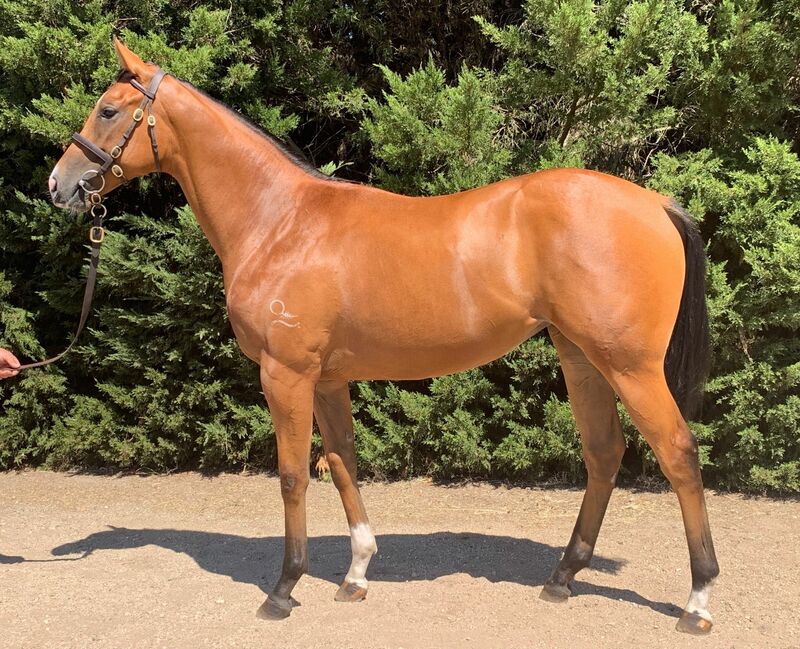 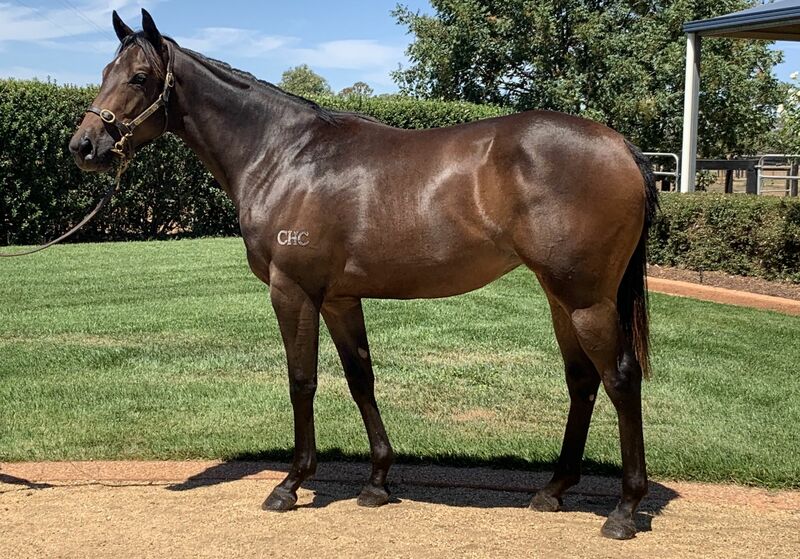 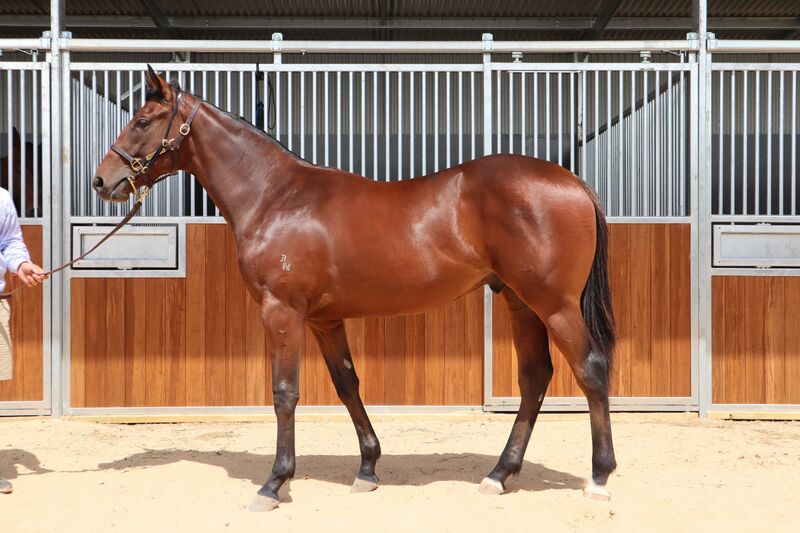 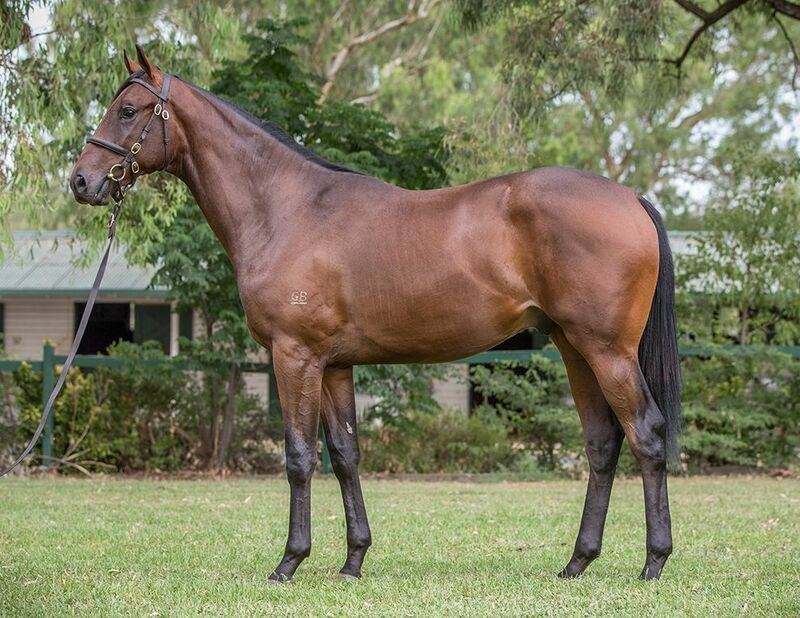 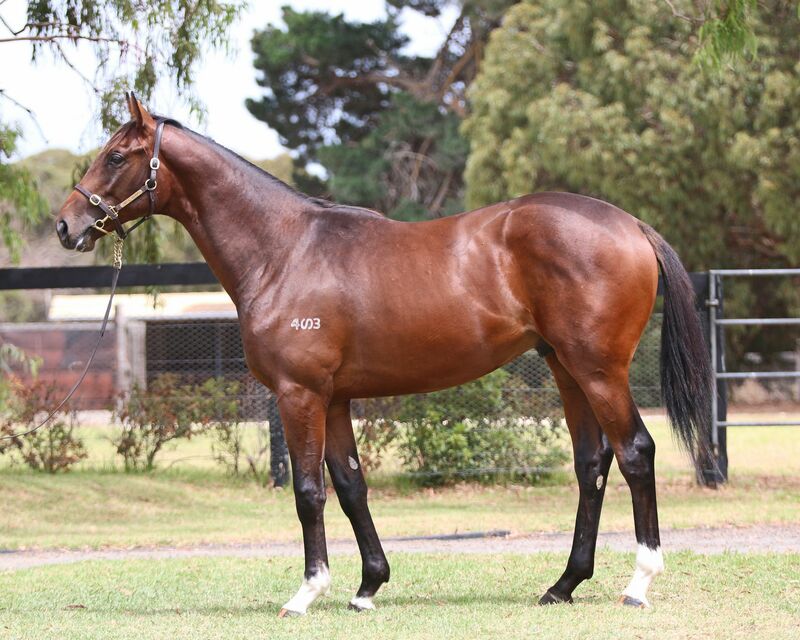 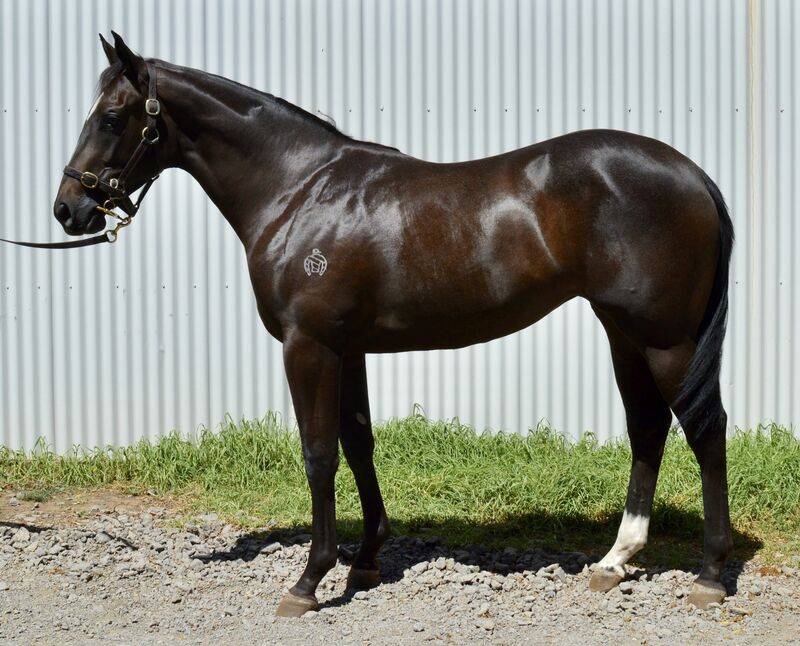 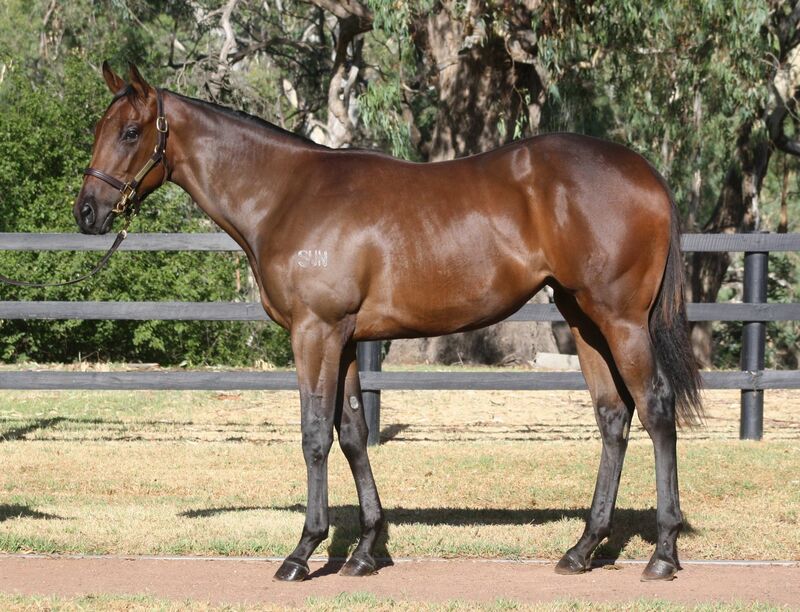 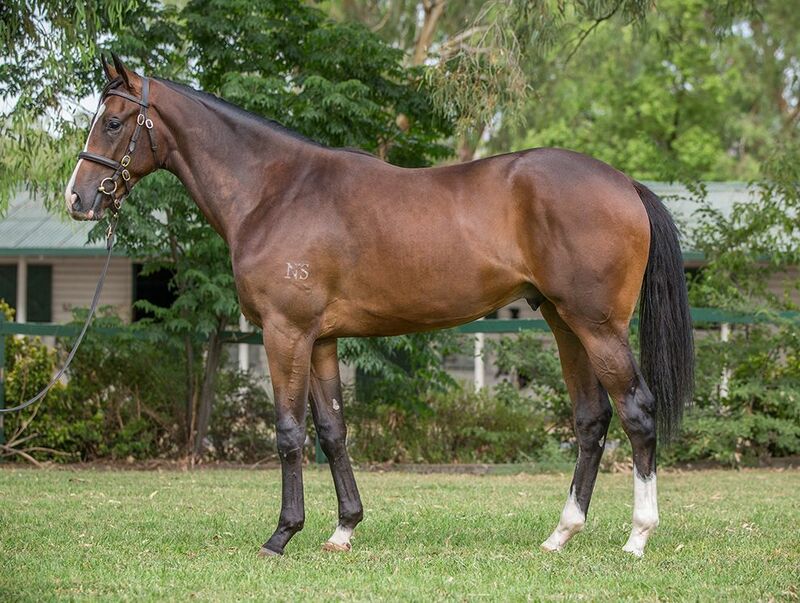 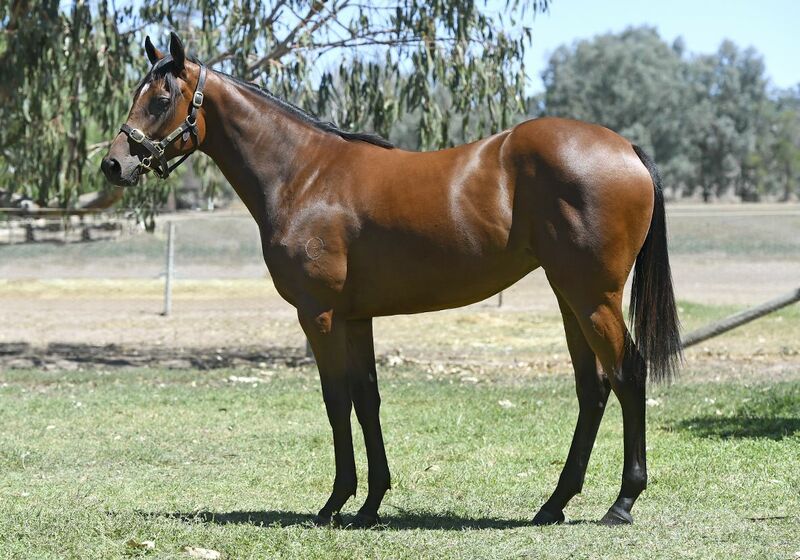 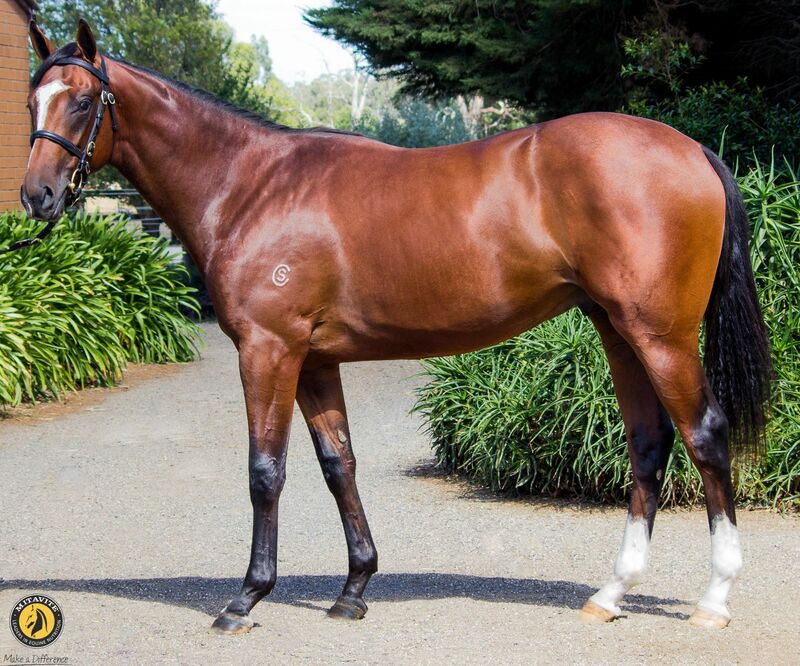 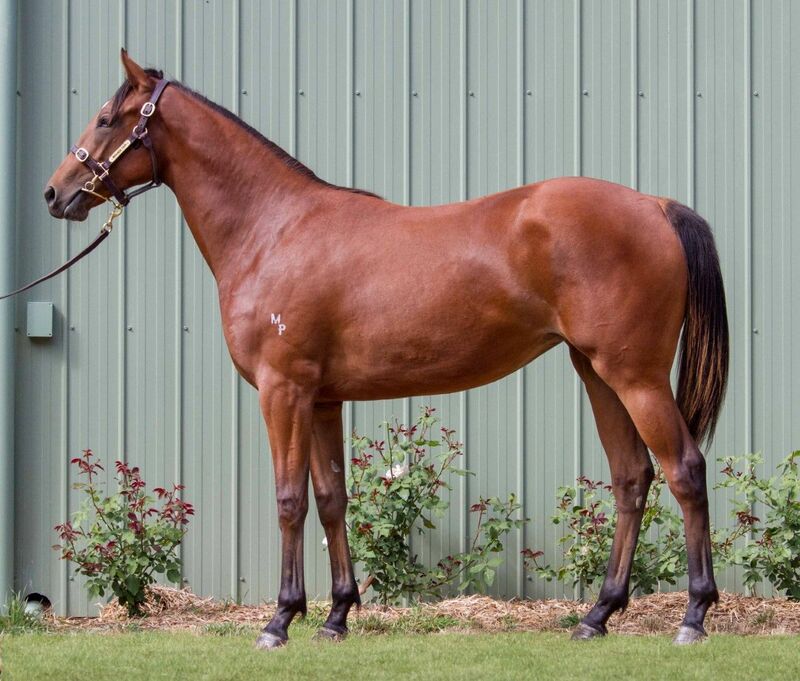 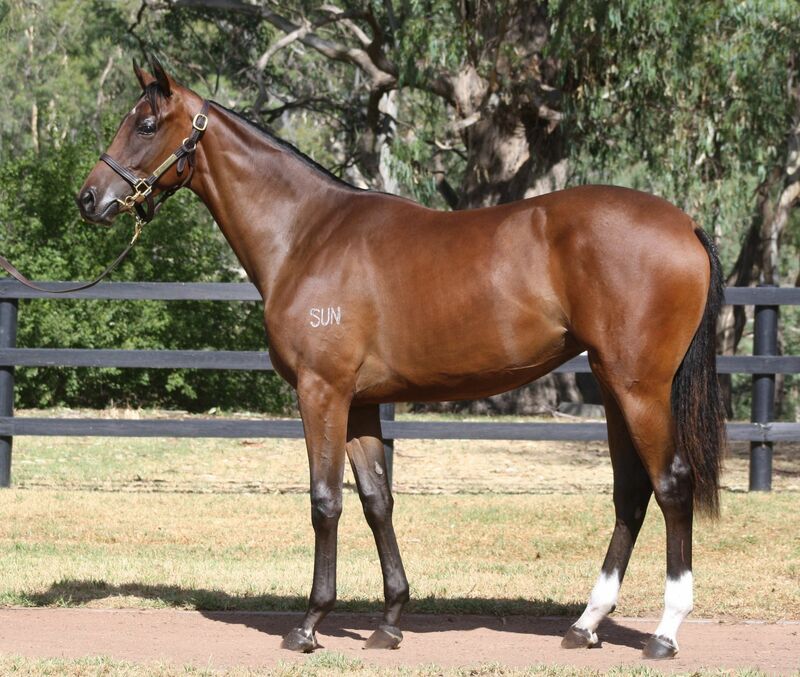 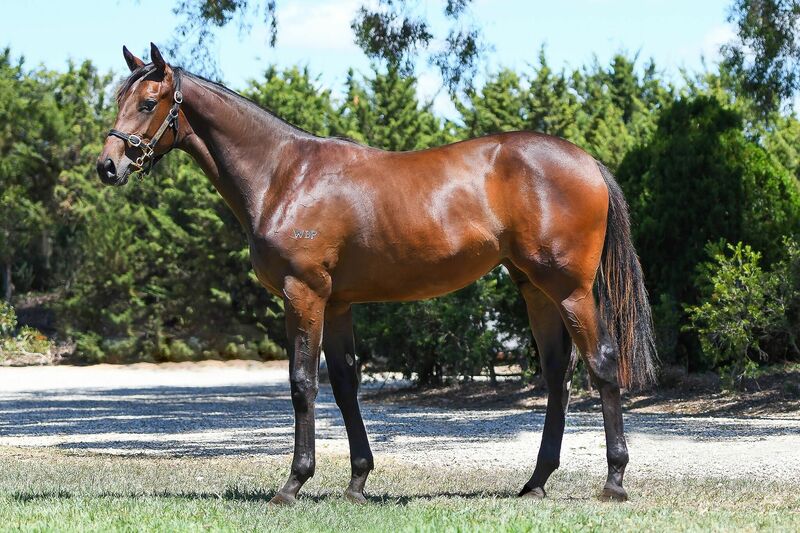 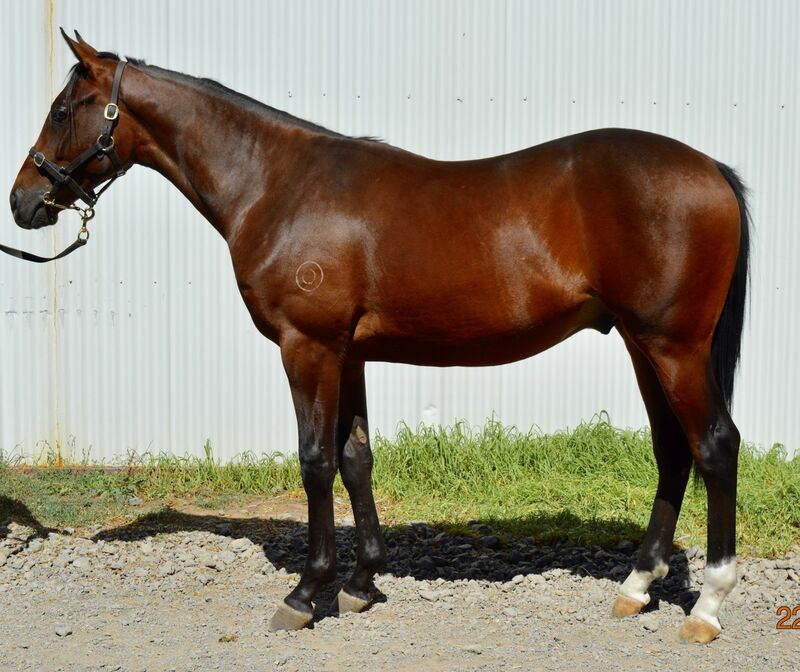 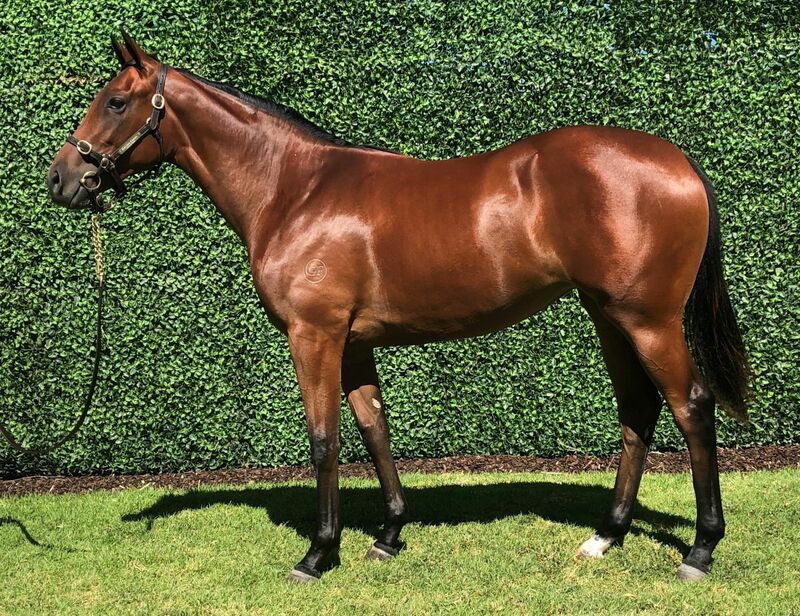 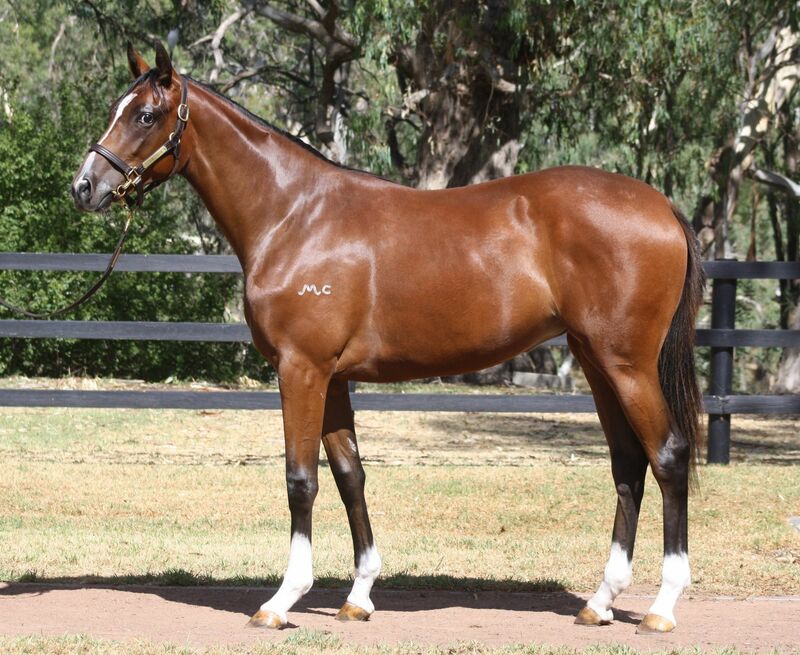 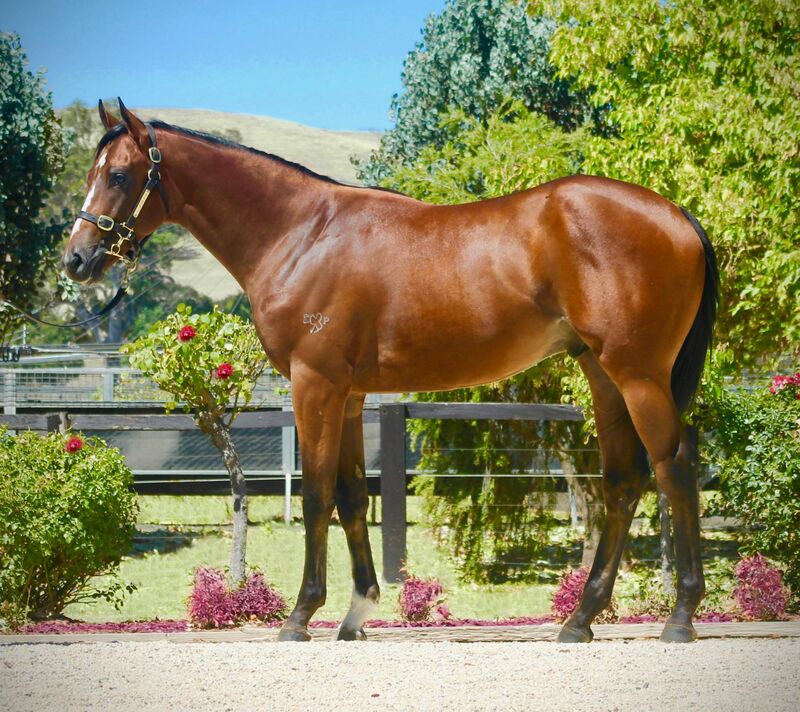 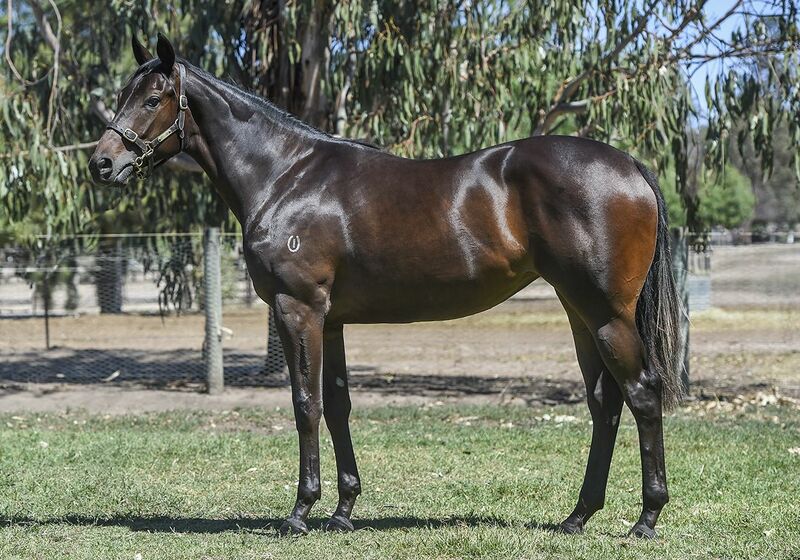 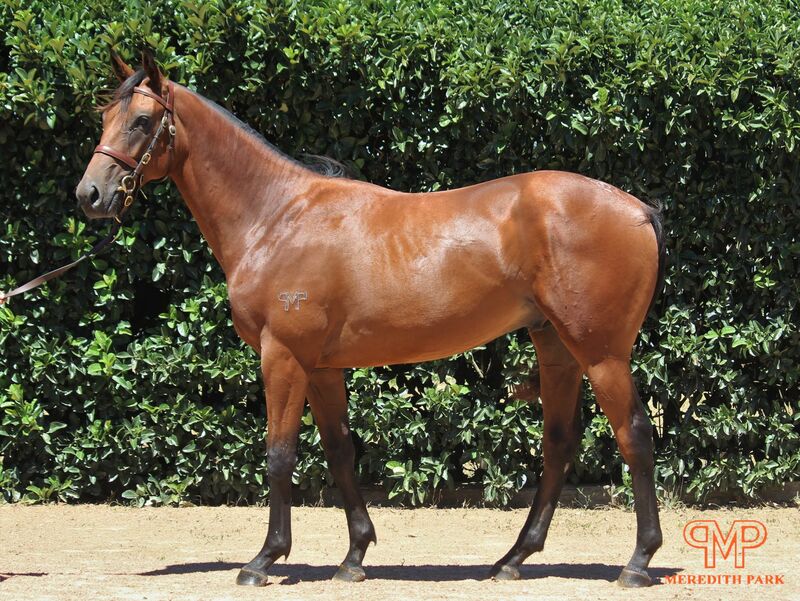 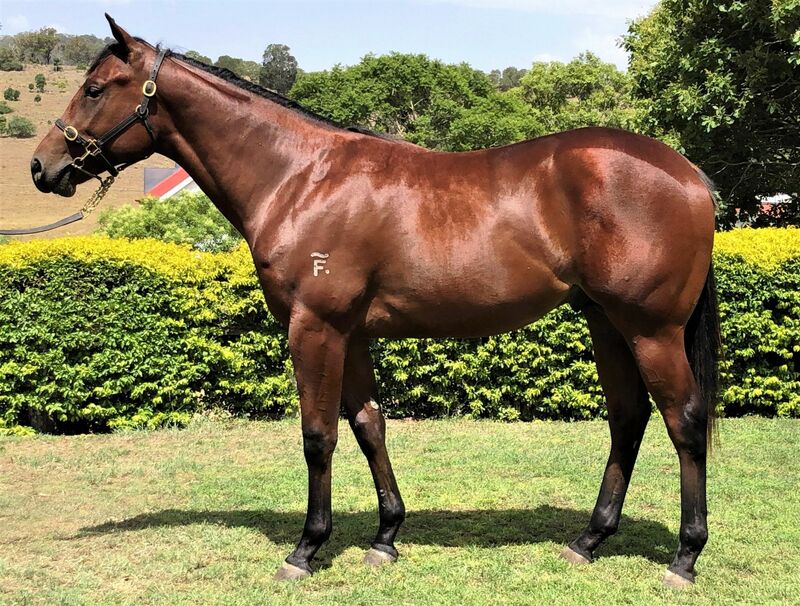 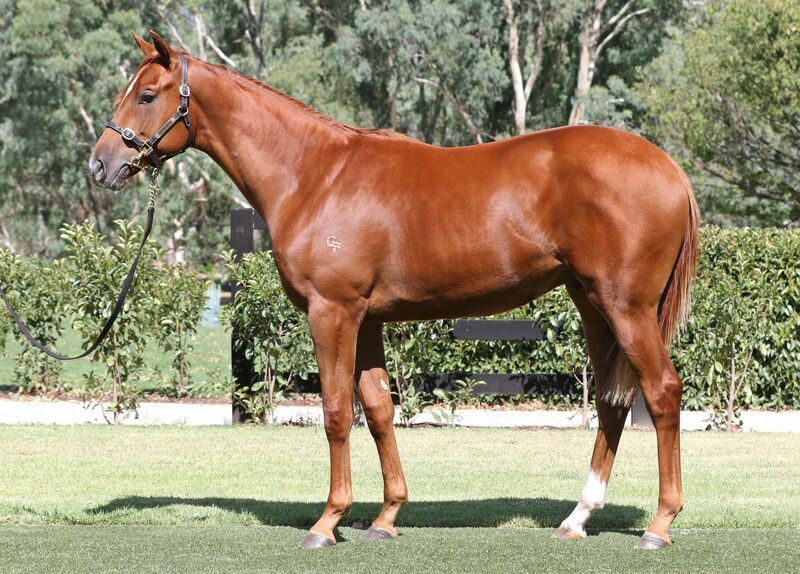 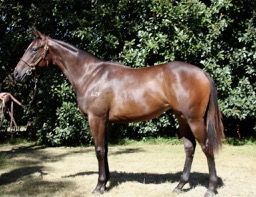 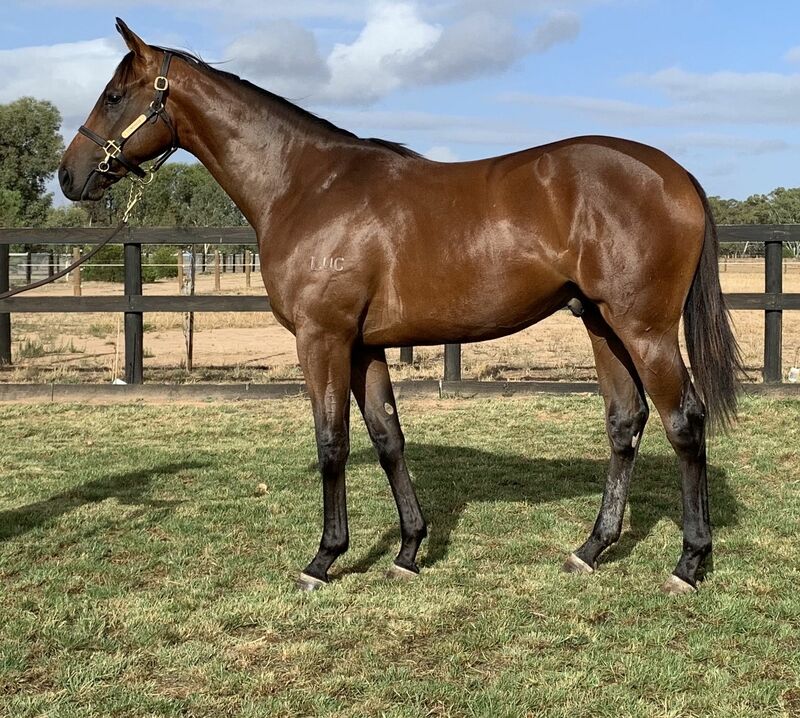 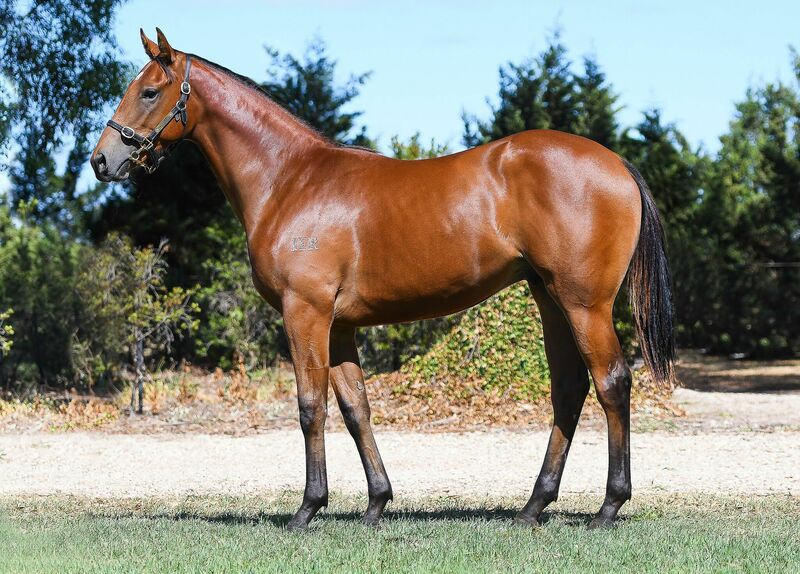 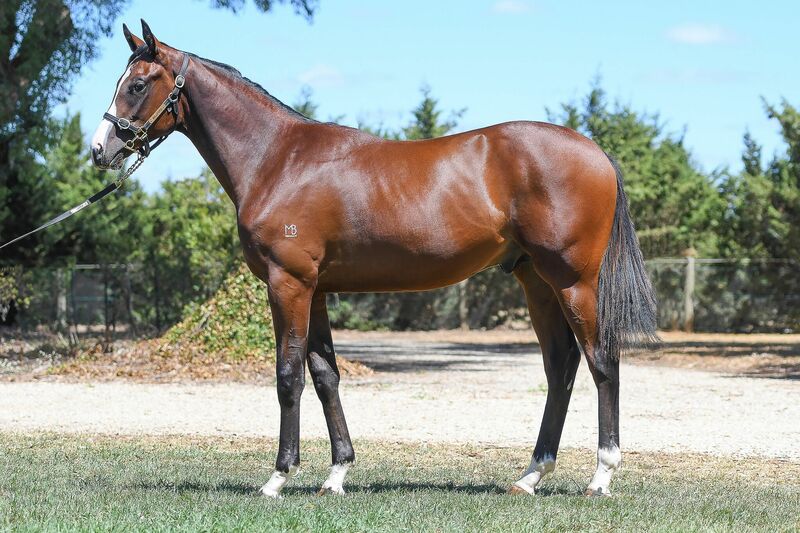 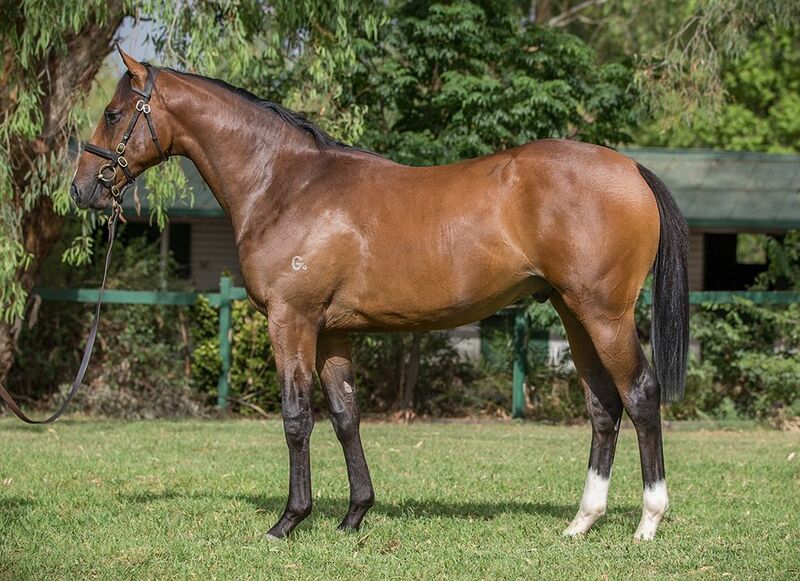 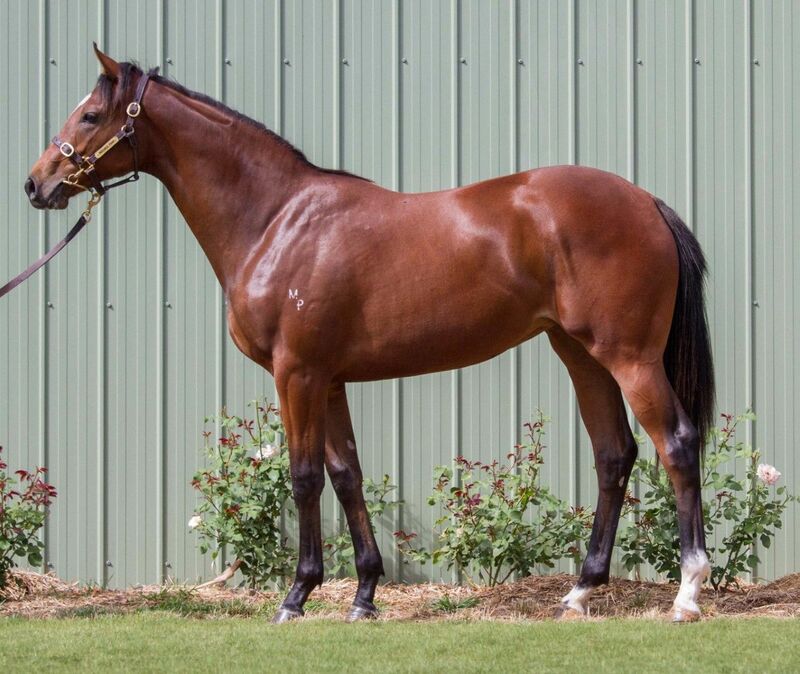 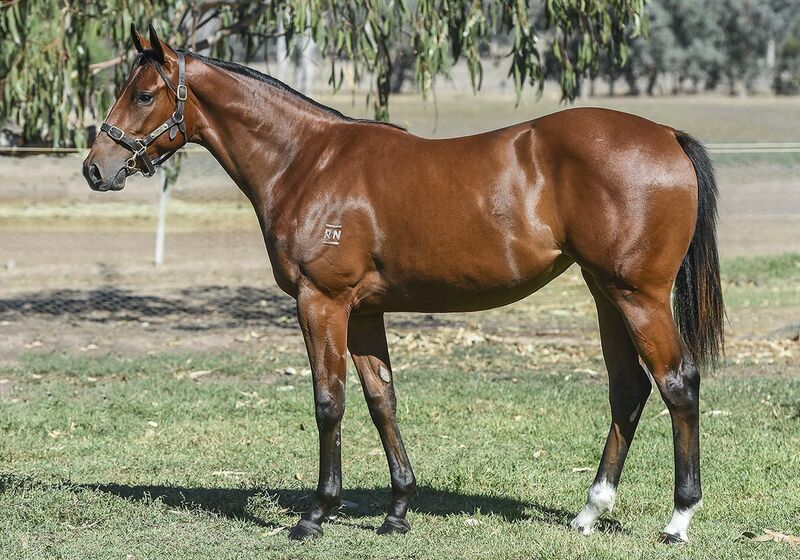 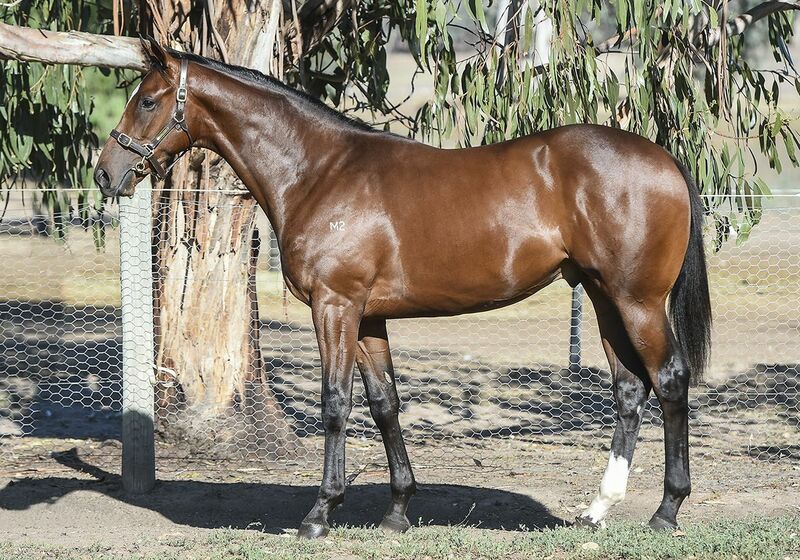 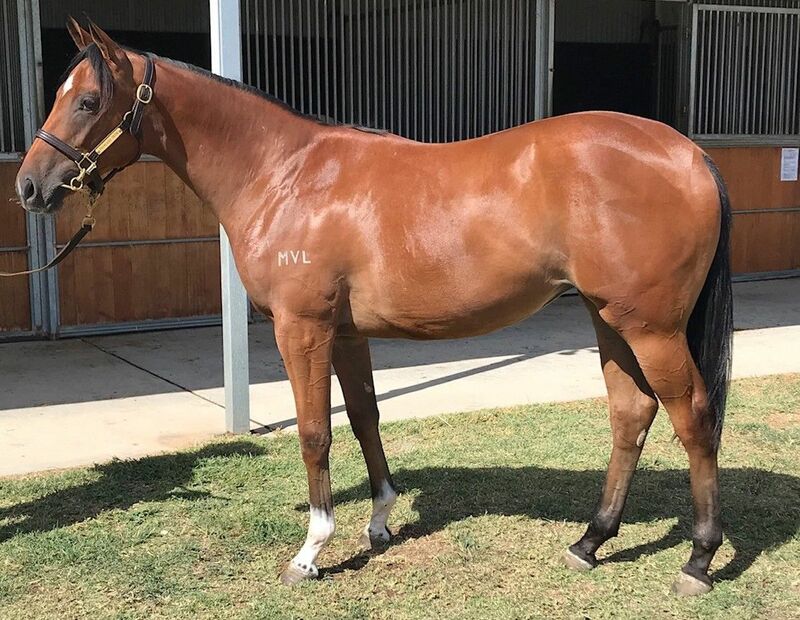 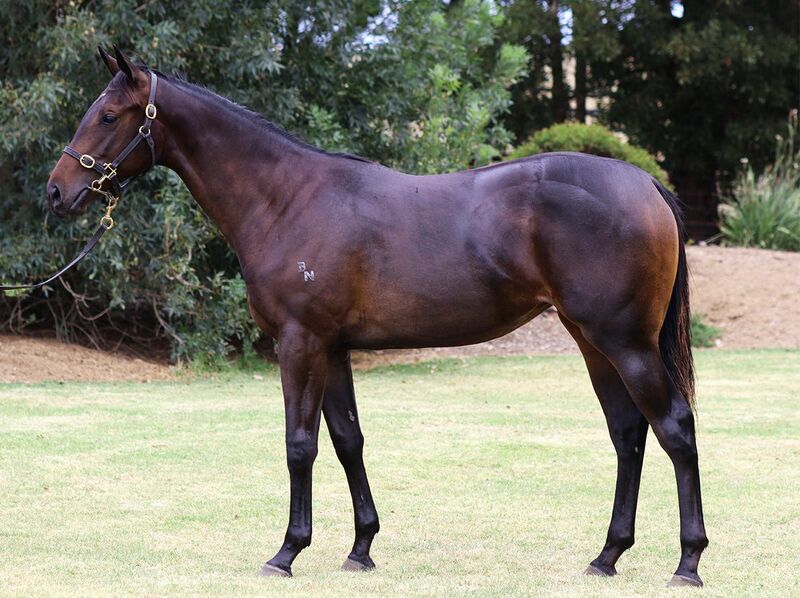 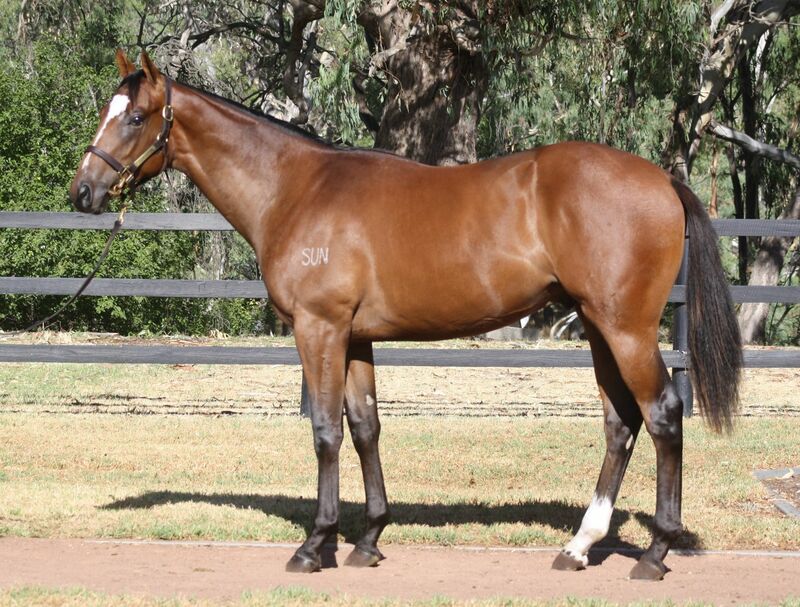 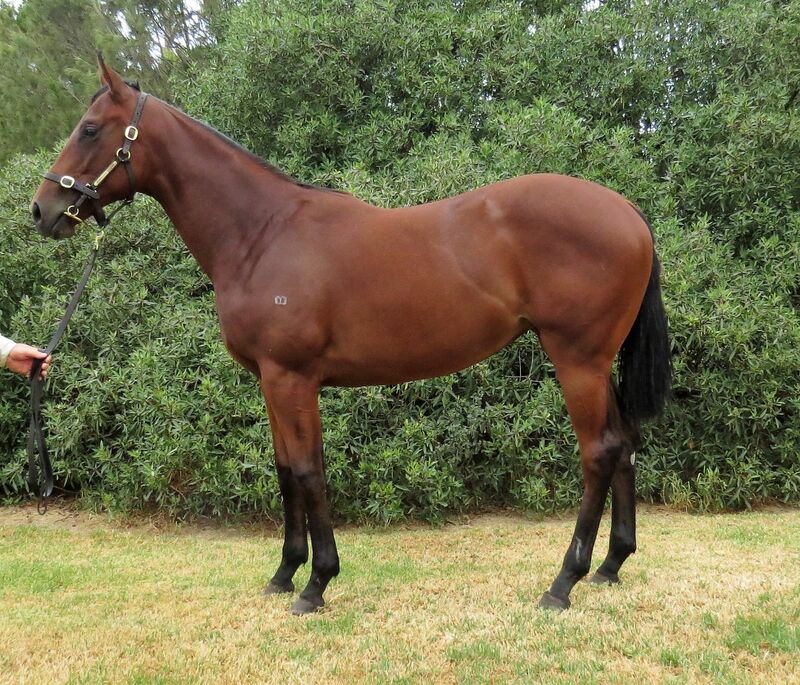 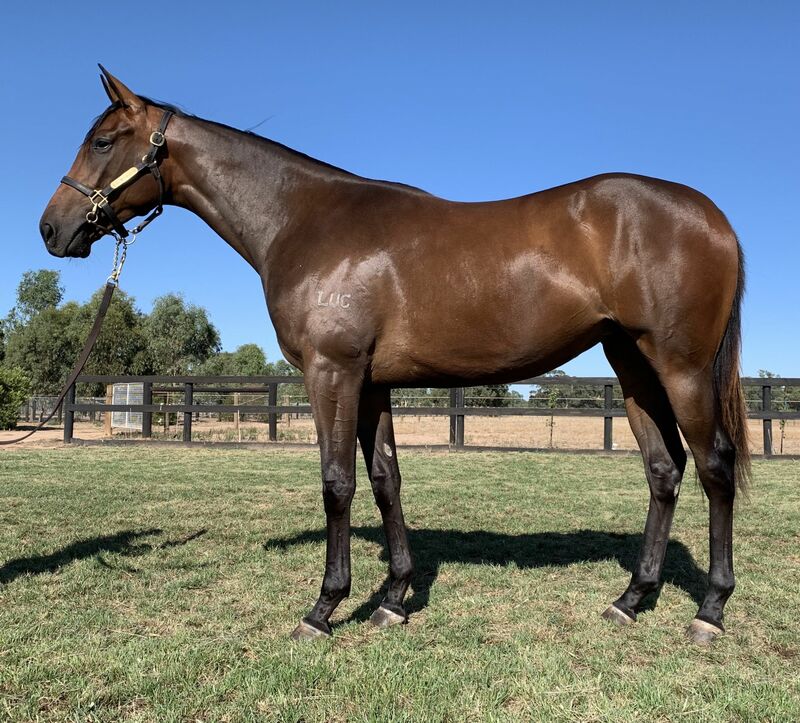 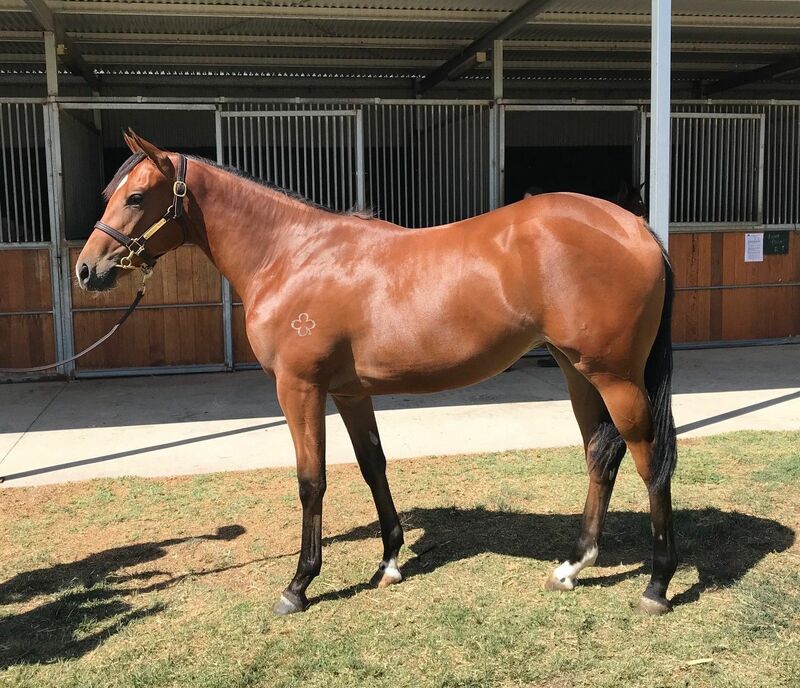 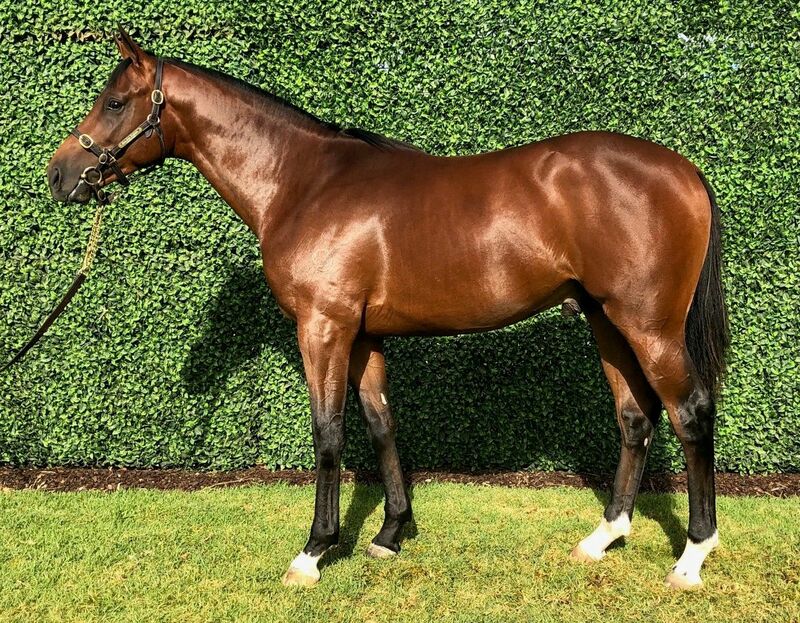 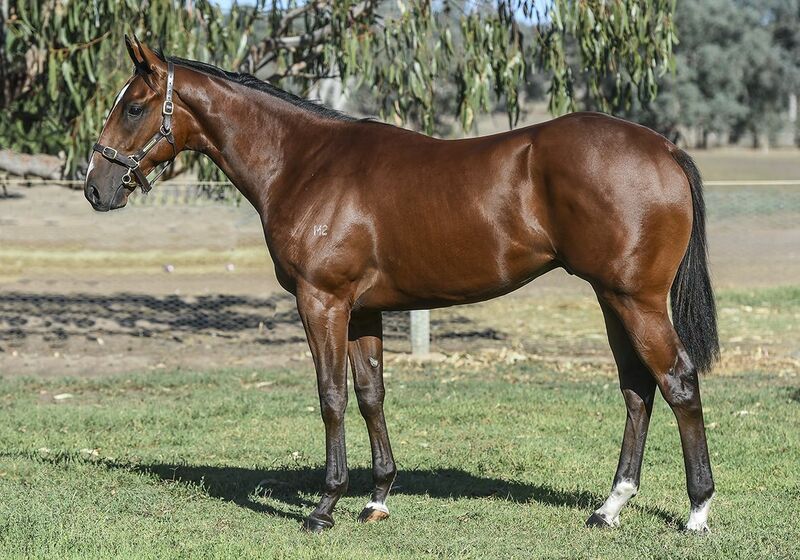 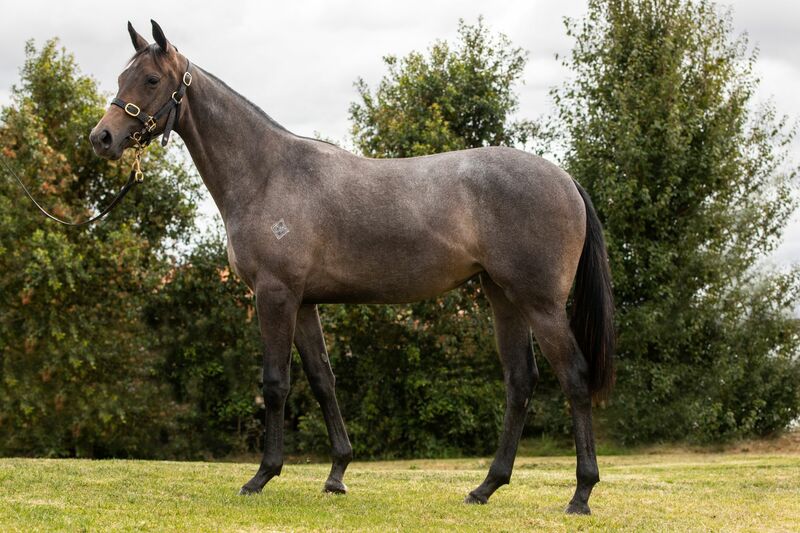 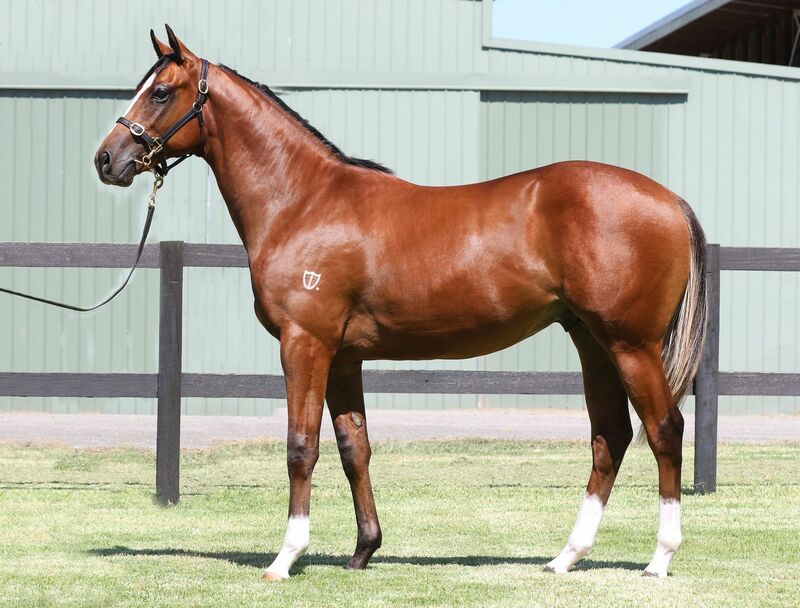 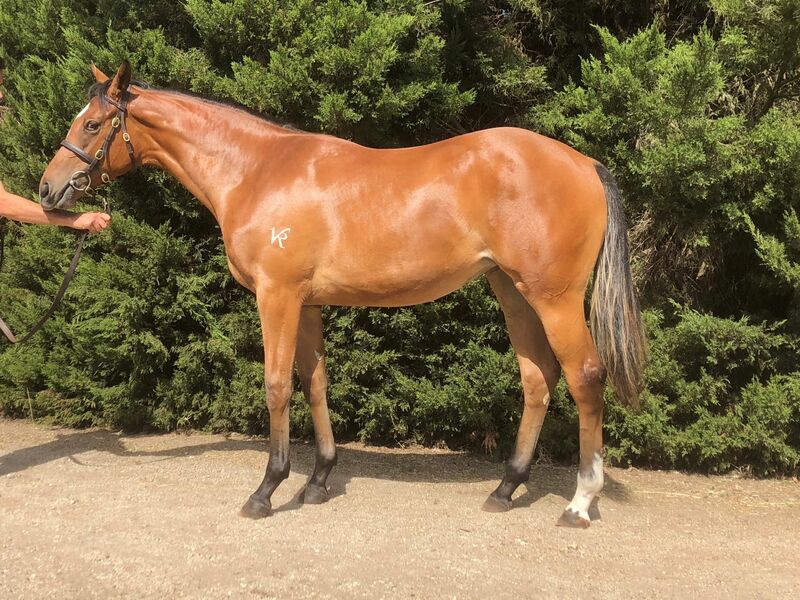 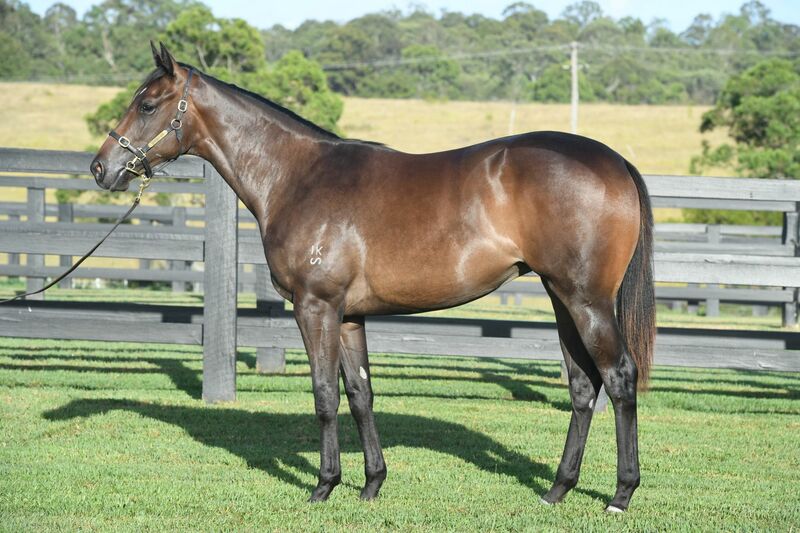 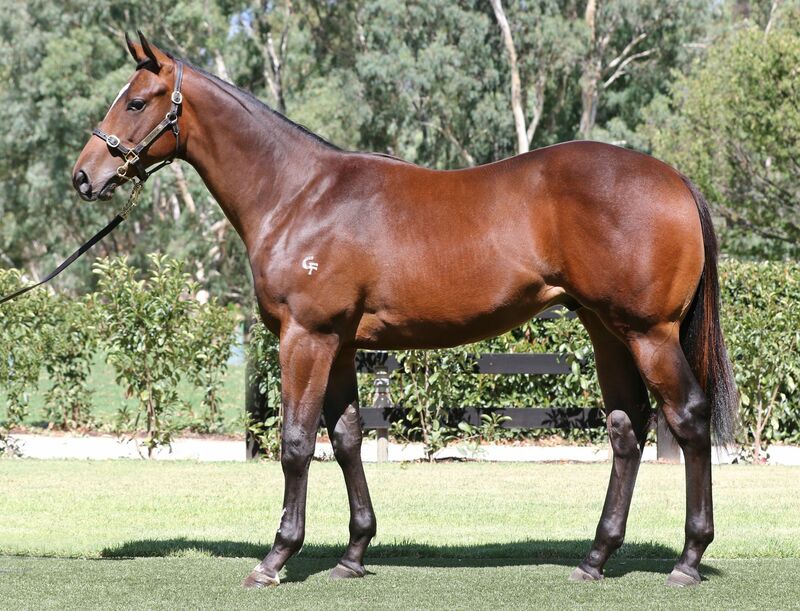 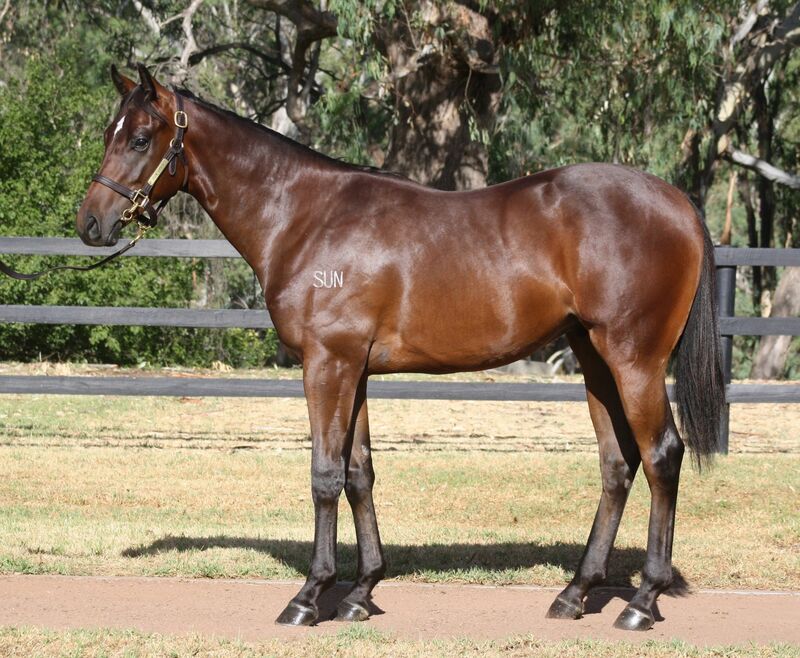 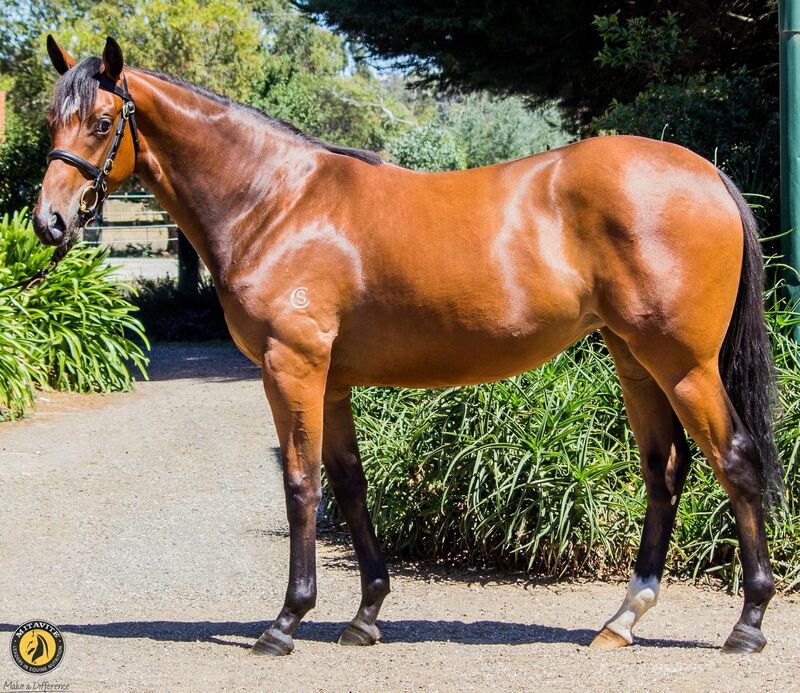 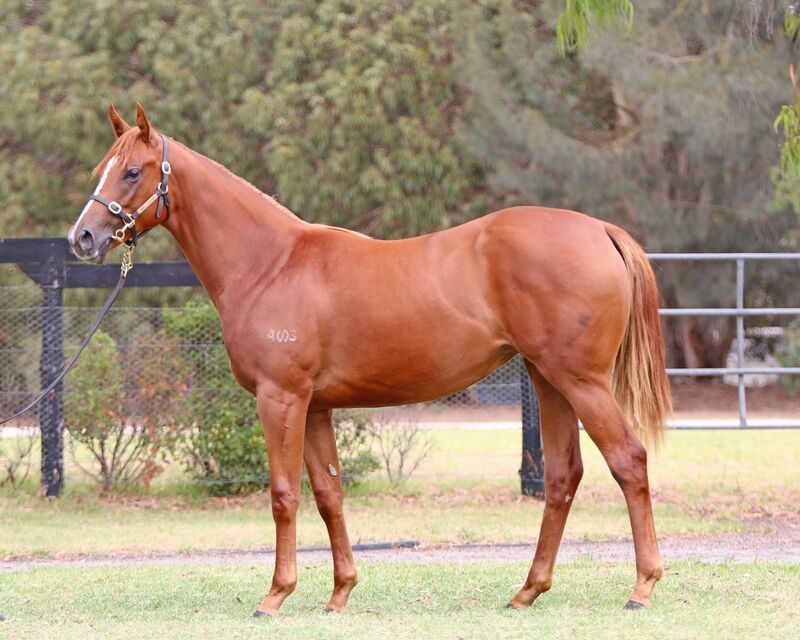 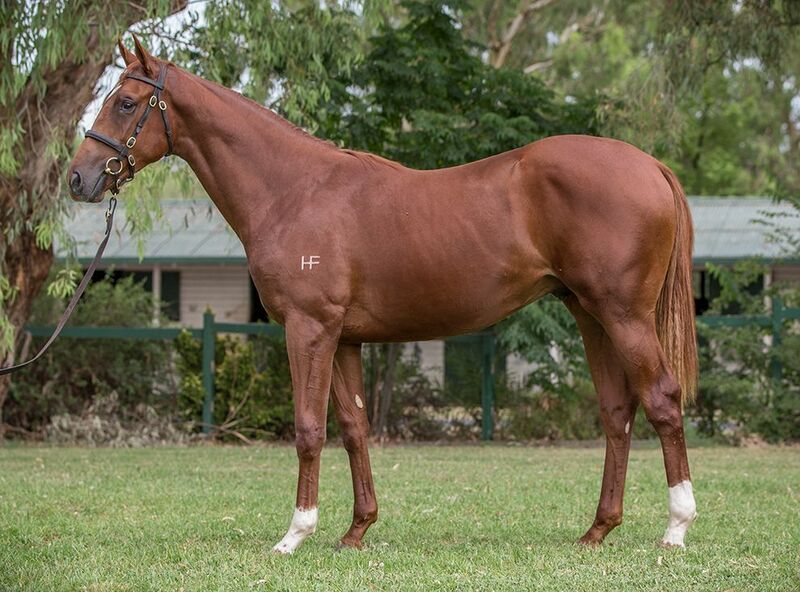 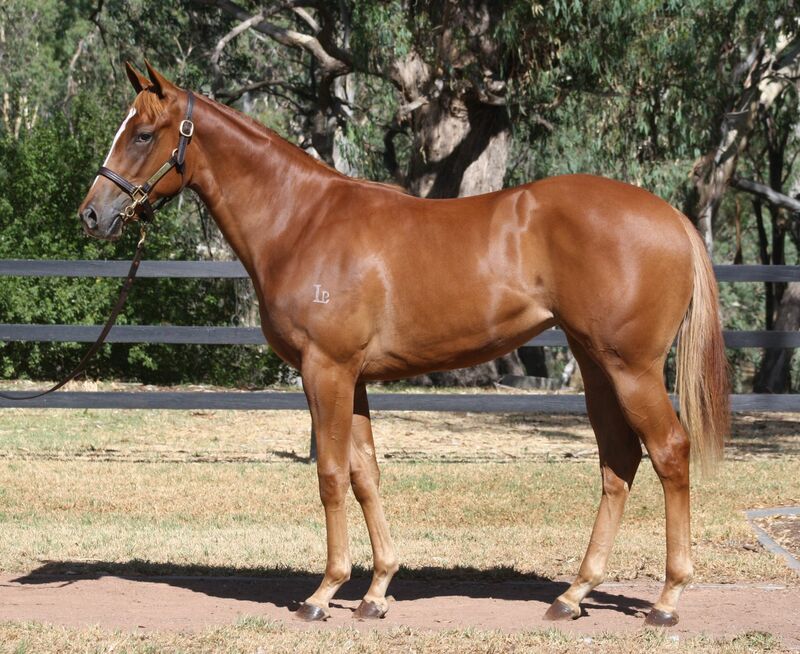 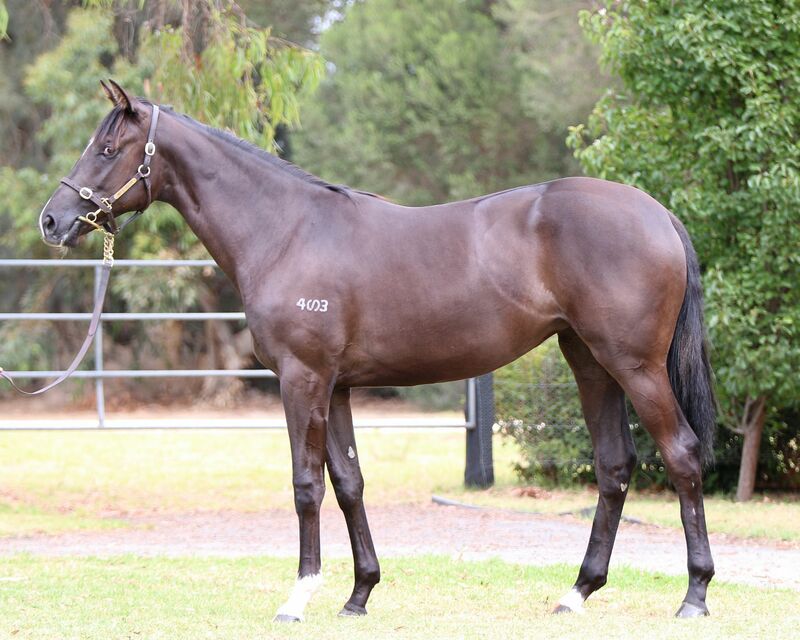 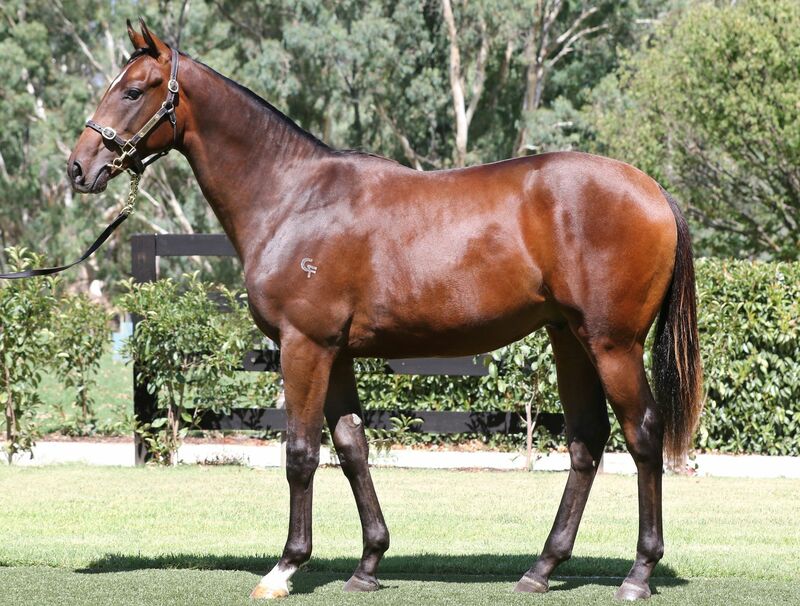 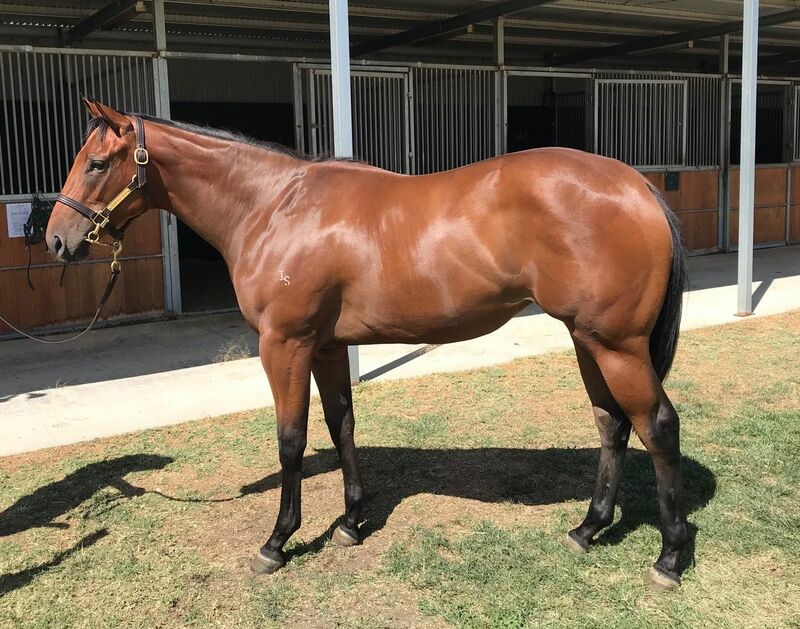 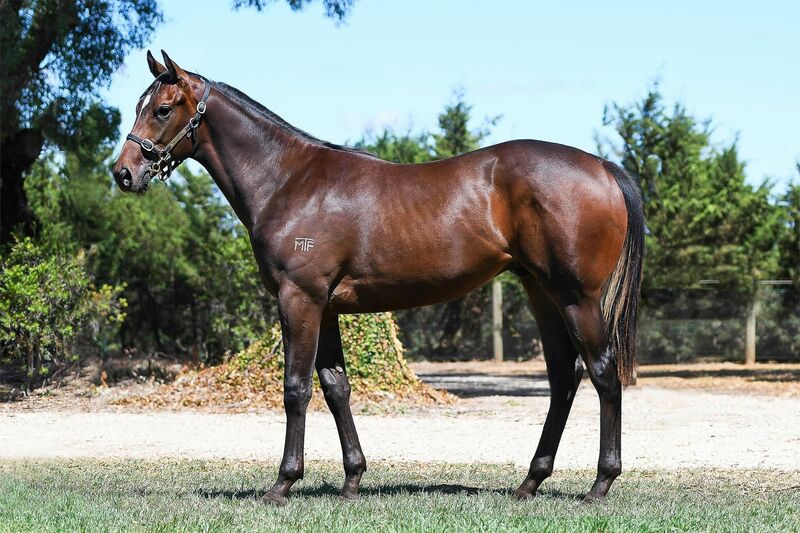 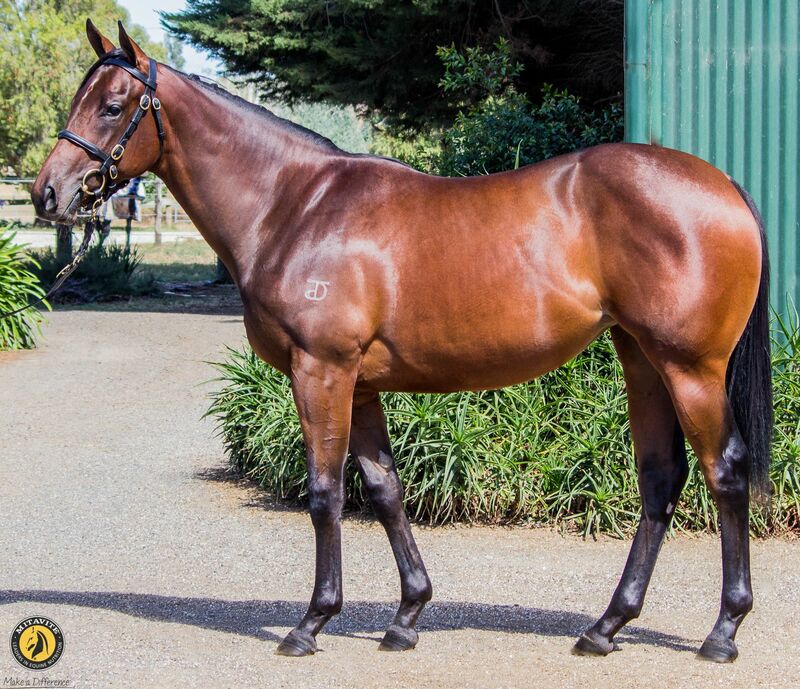 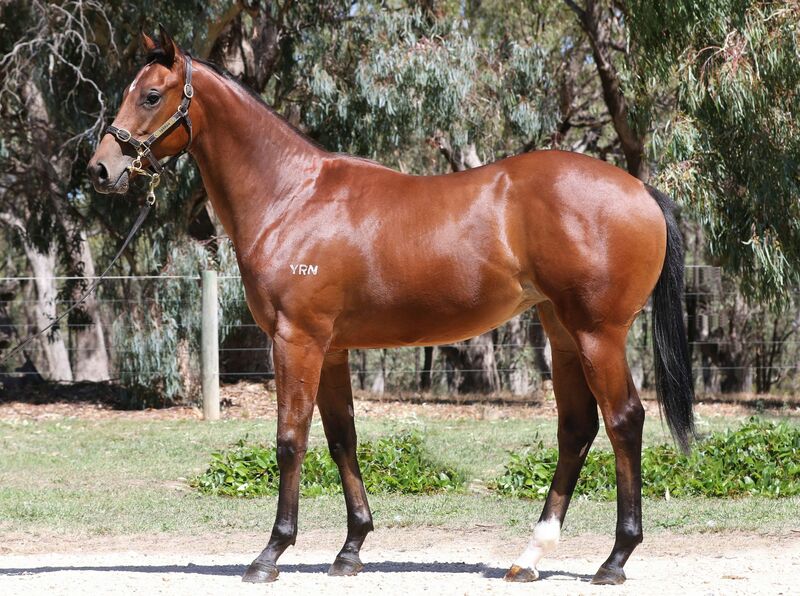 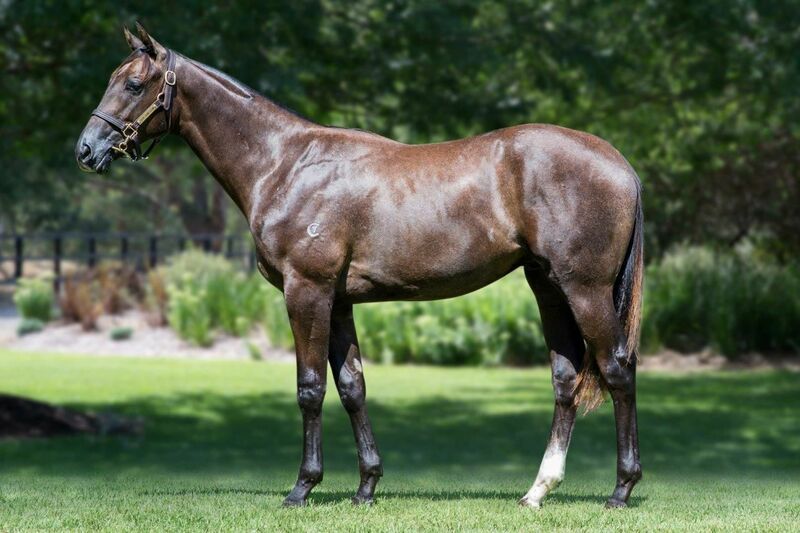 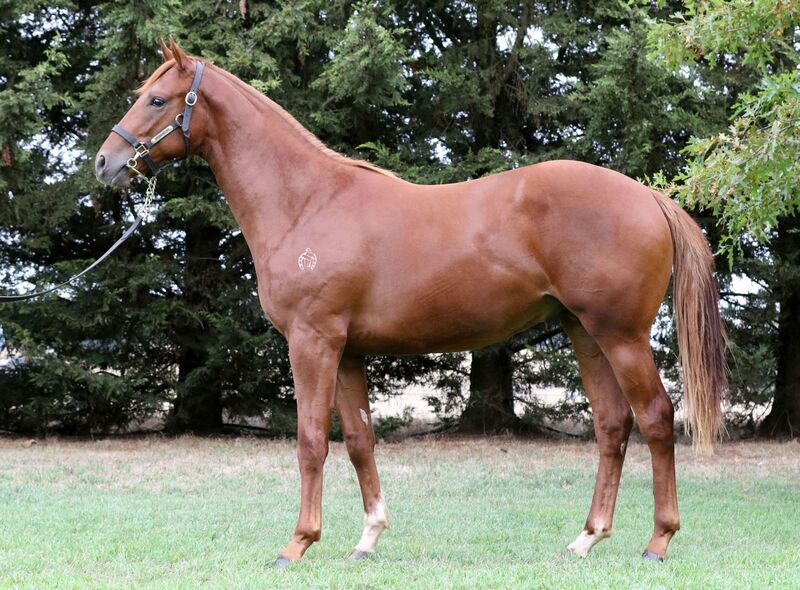 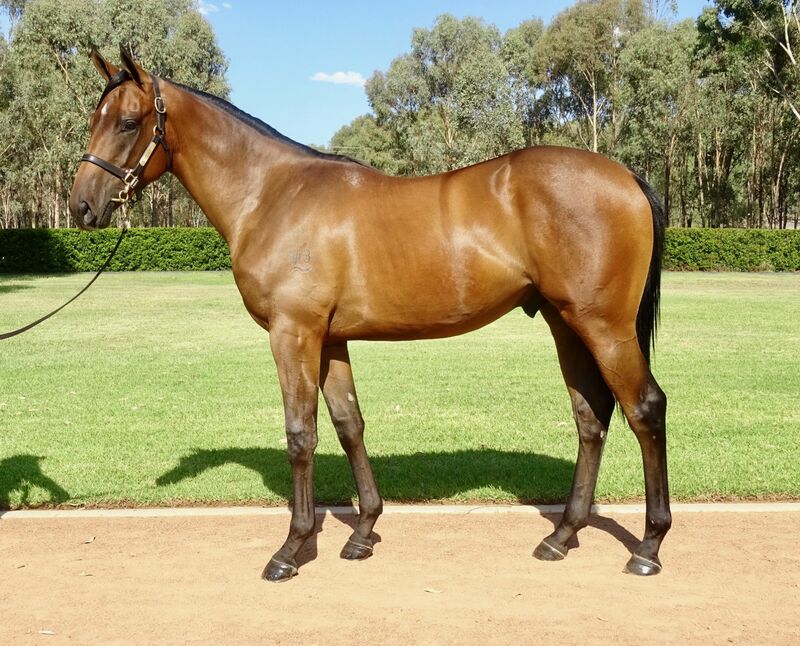 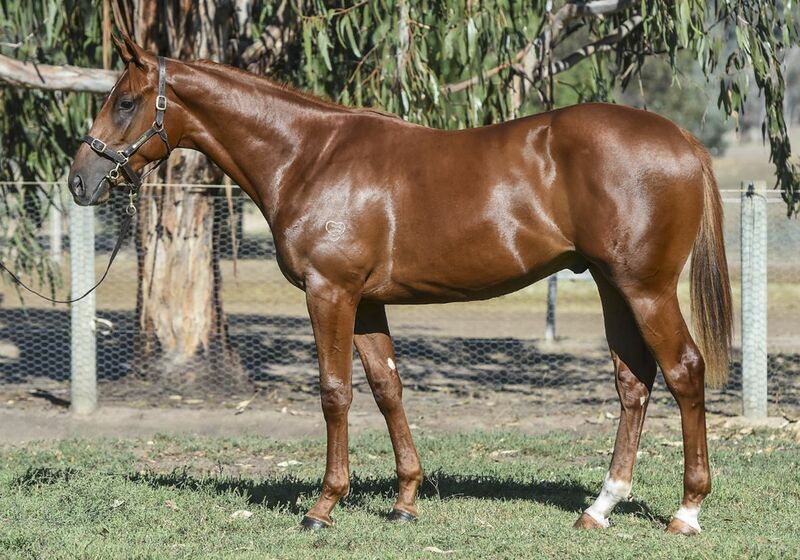 Siblings to a Melbourne Cup winner, a Caulfield Cup winner and a Cox Plate winner headline an impressive catalogue for the 2019 Melbourne Premier Yearling Sale. 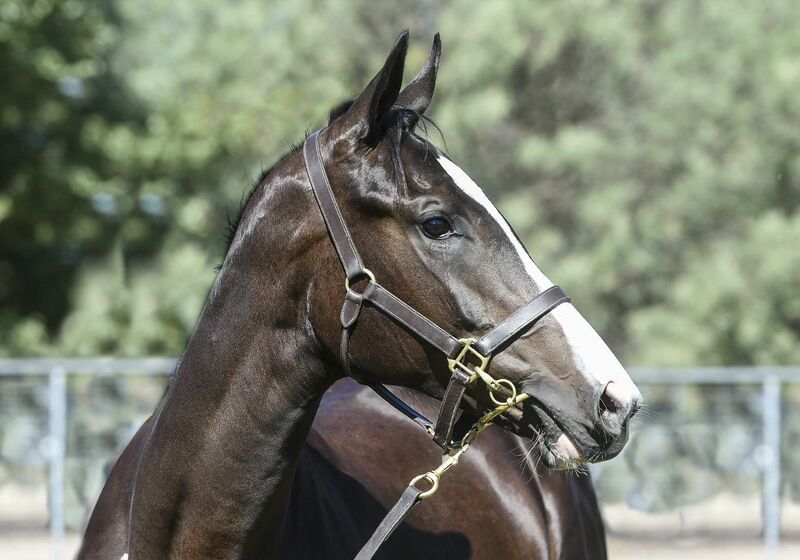 In total, 786 Lots have been catalogued for the sale, which will run for the four days of March 3-6. 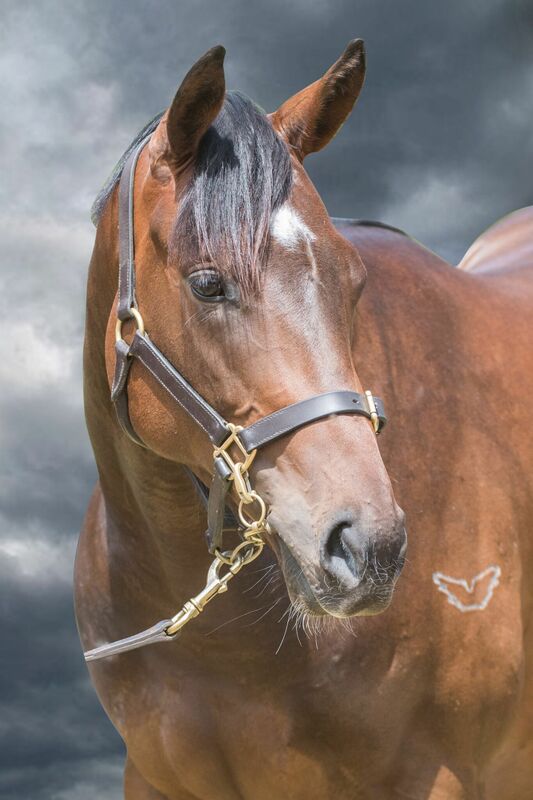 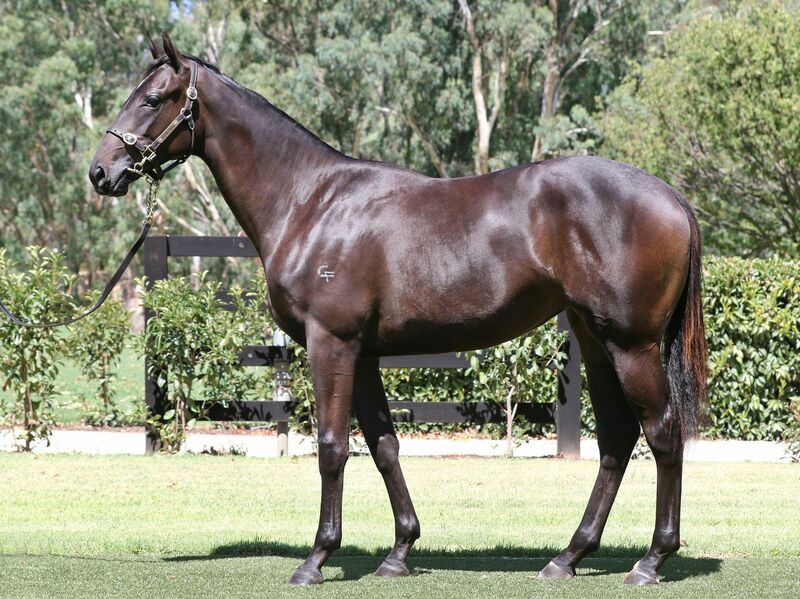 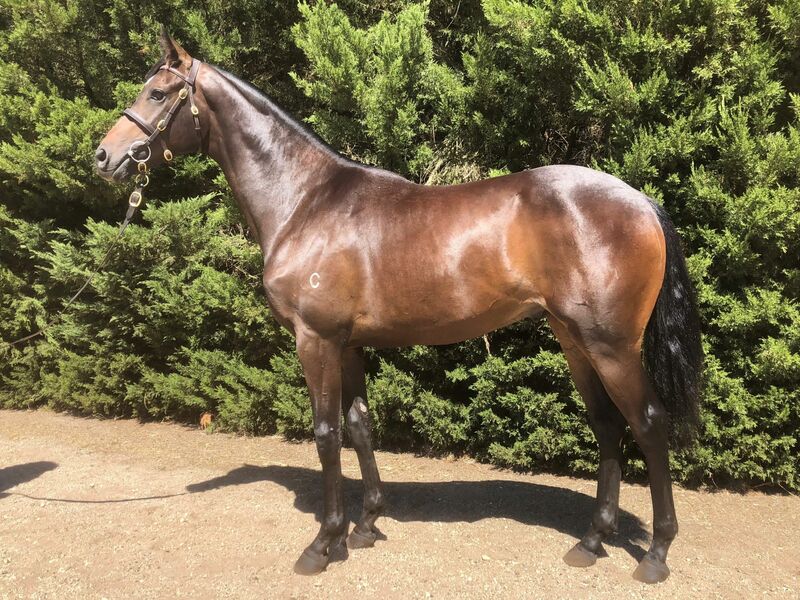 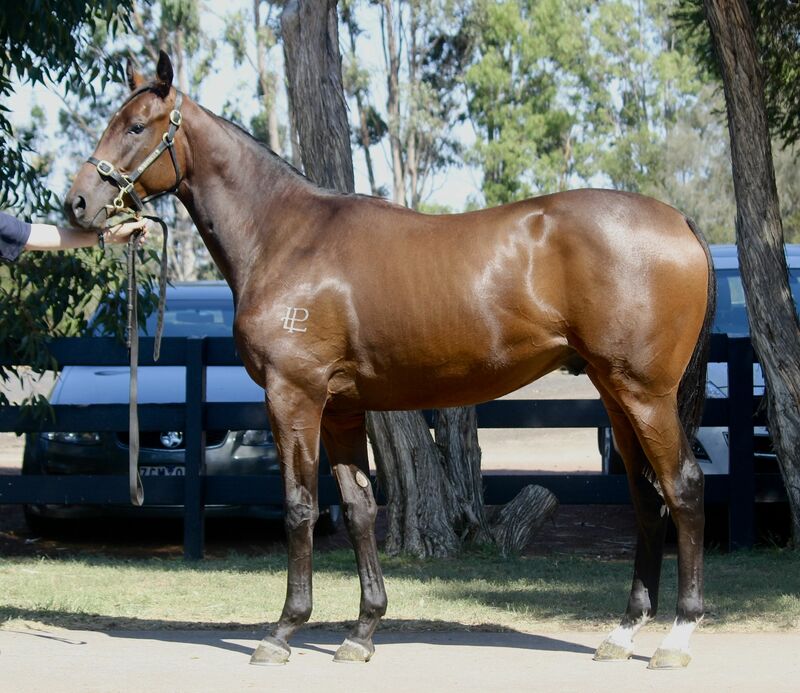 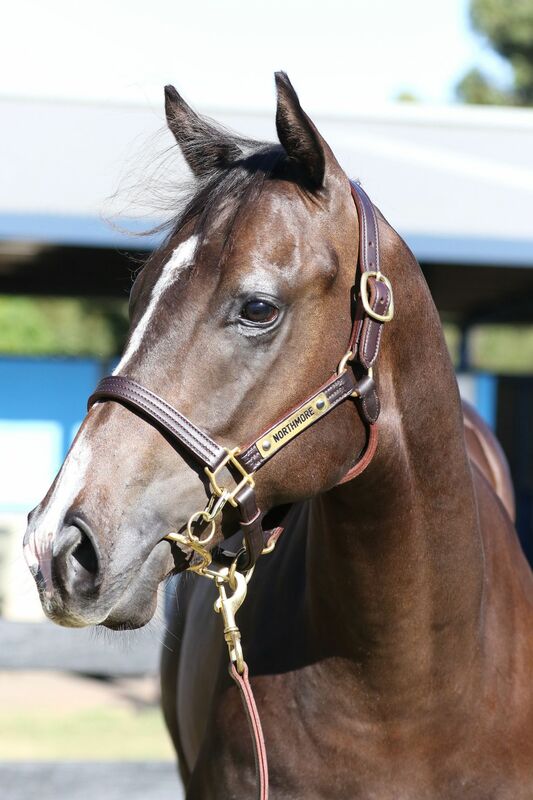 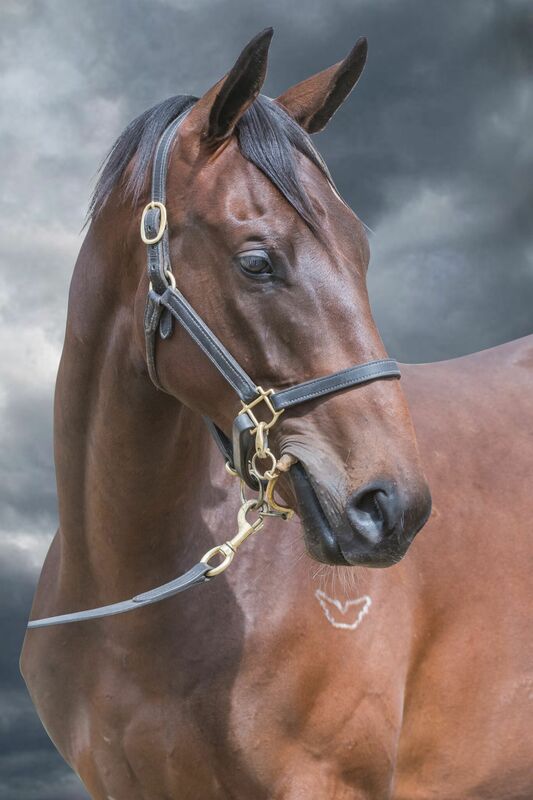 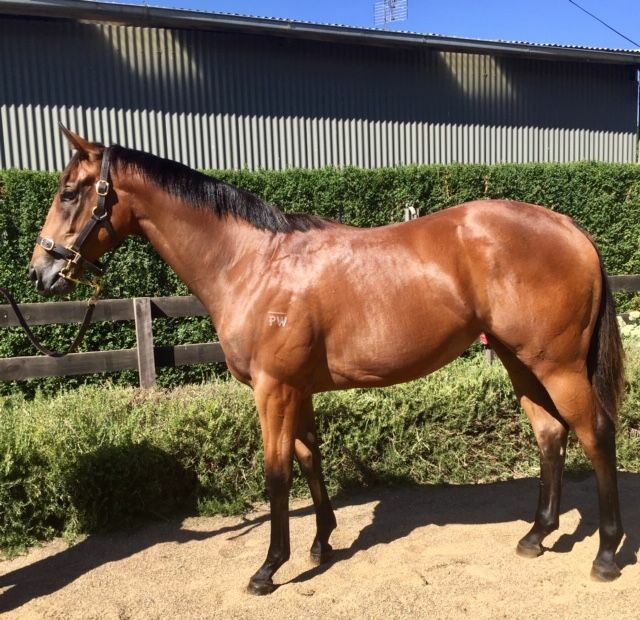 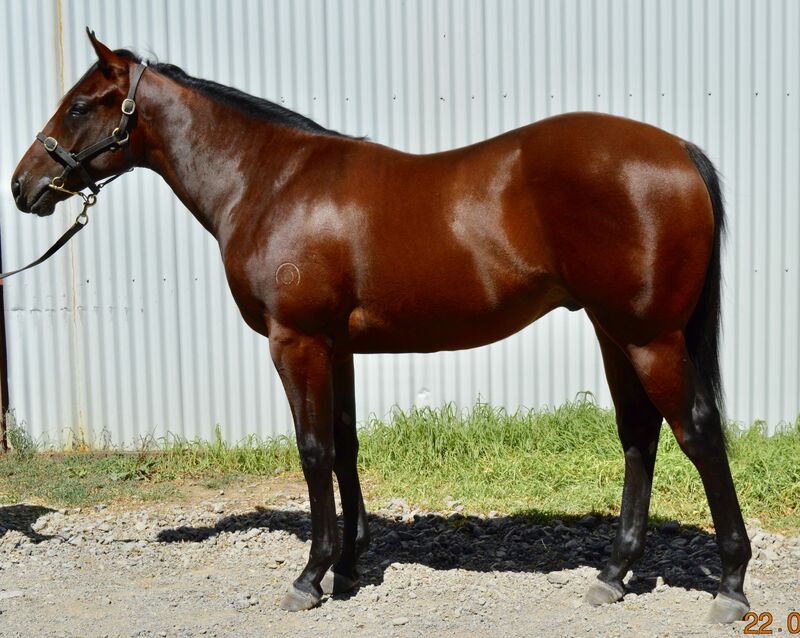 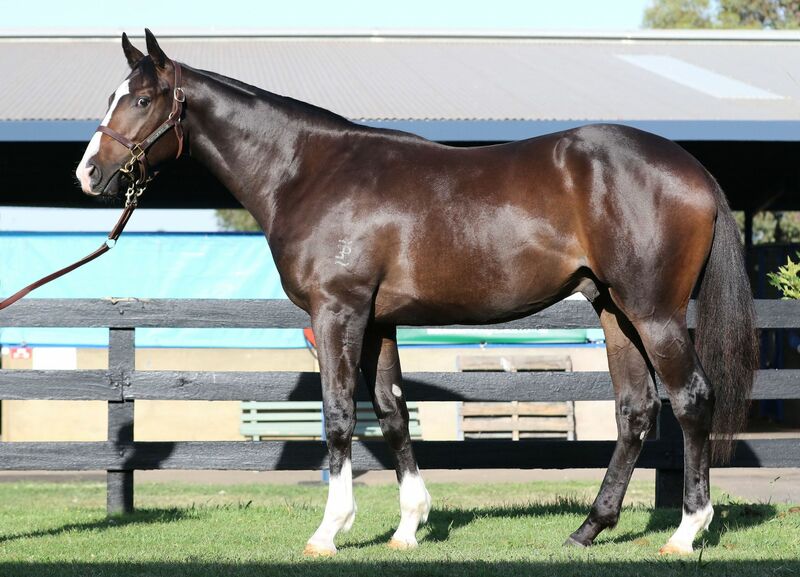 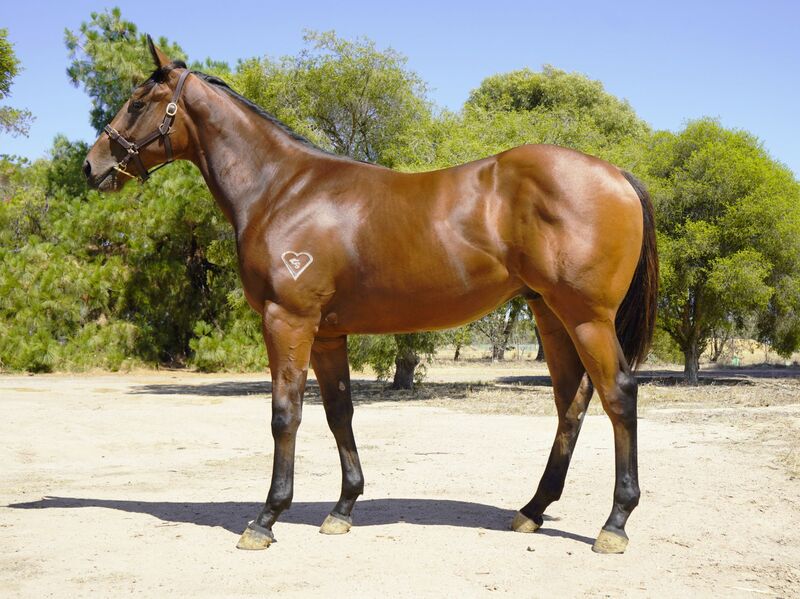 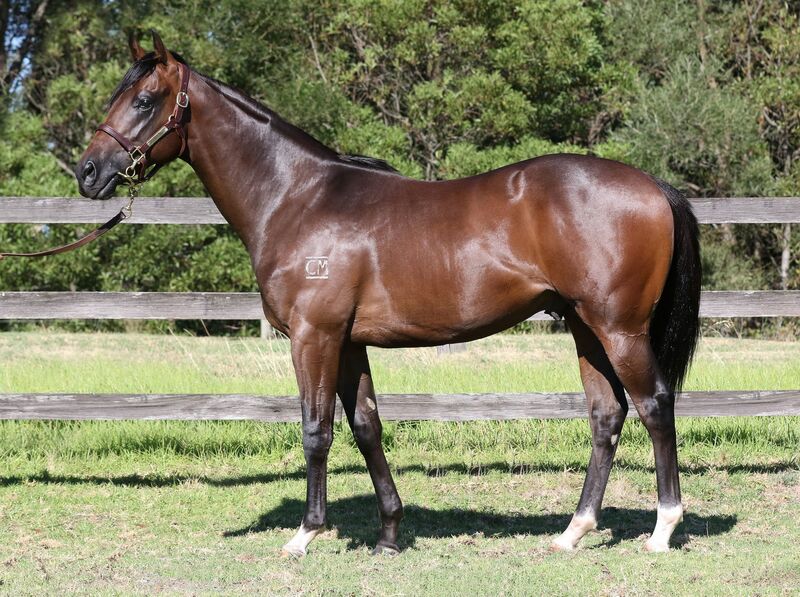 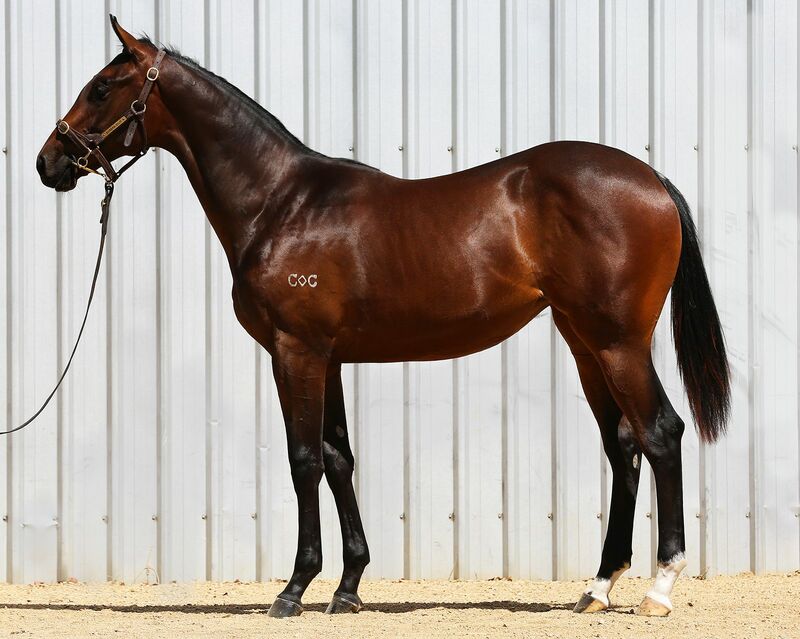 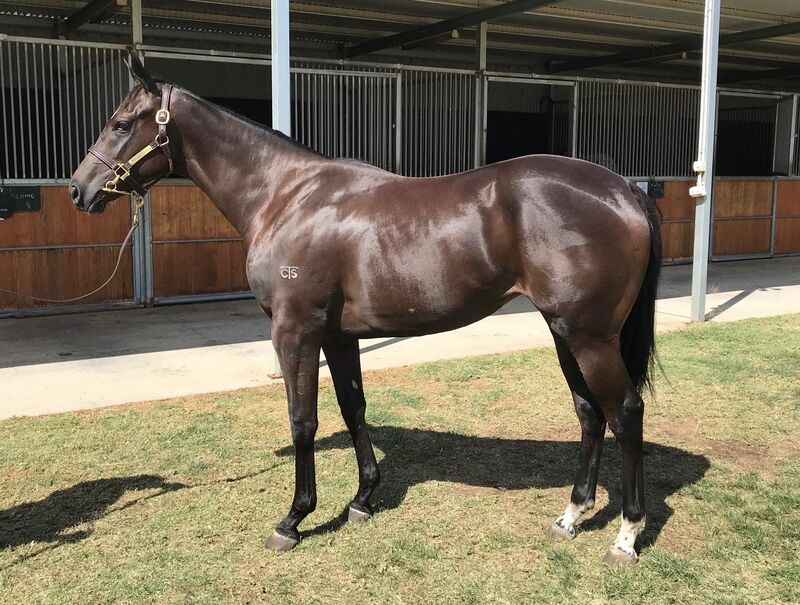 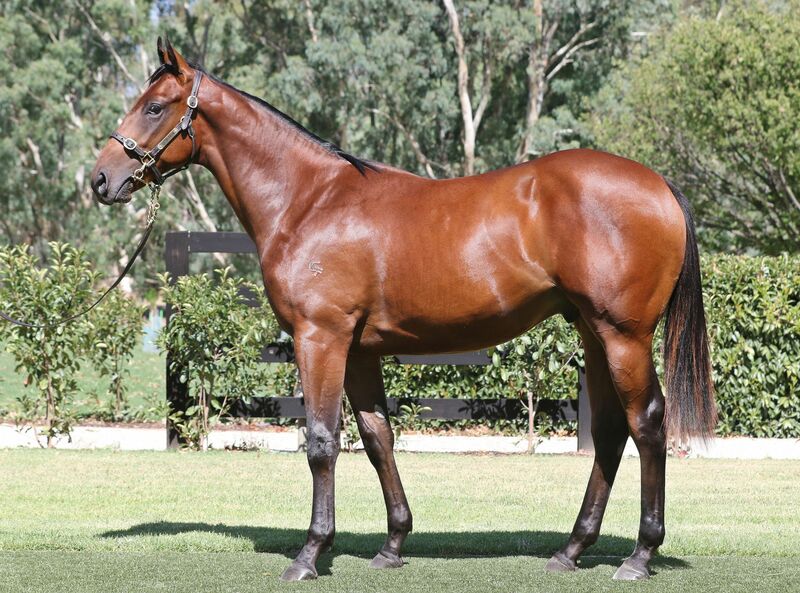 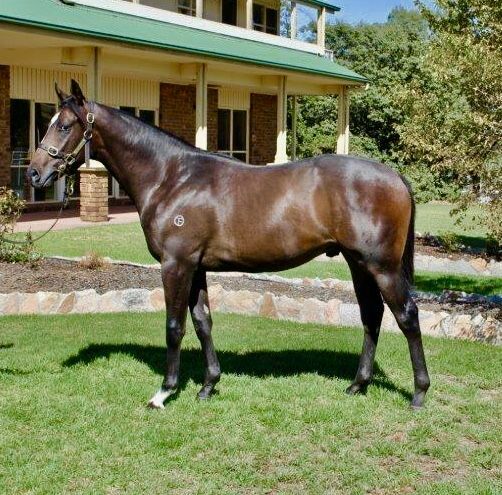 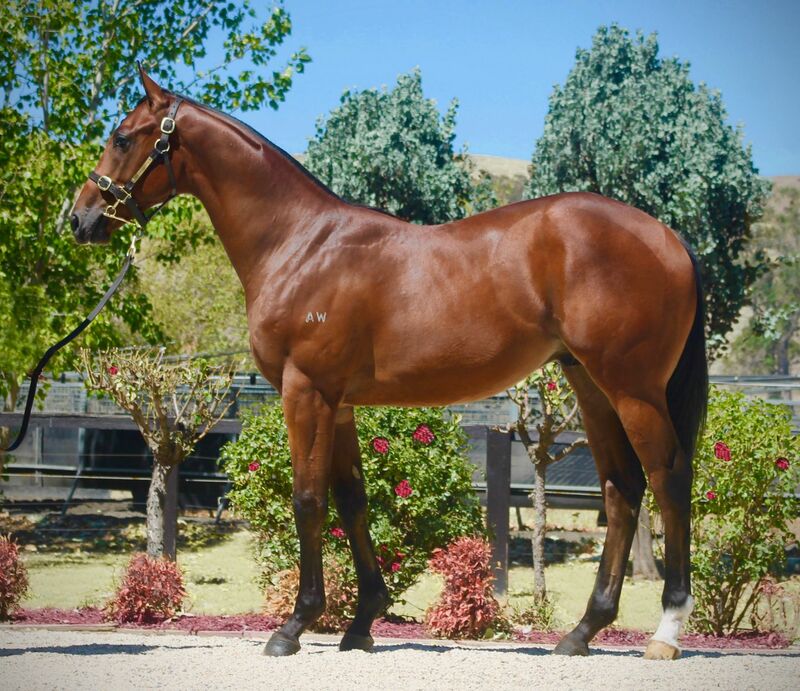 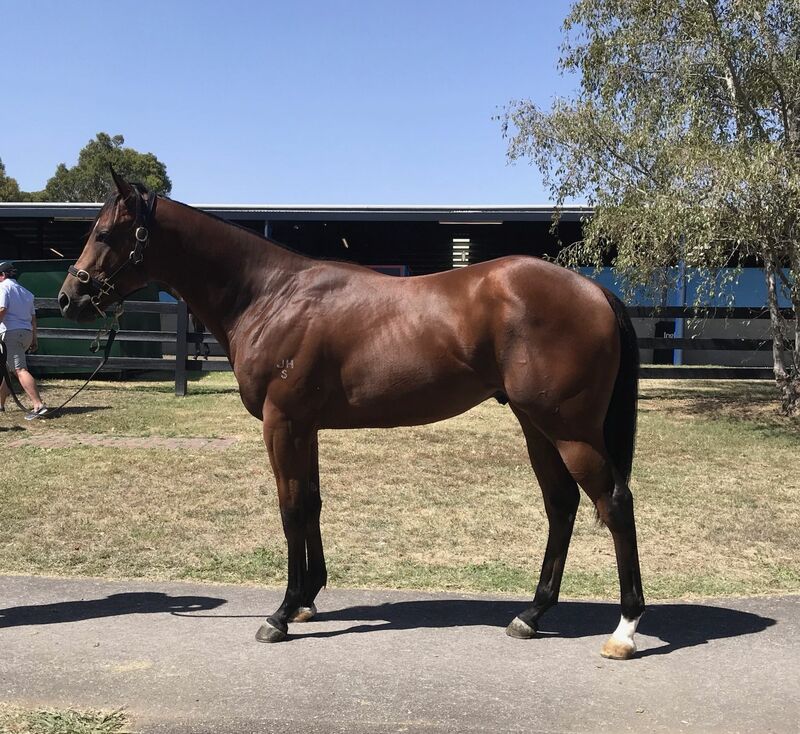 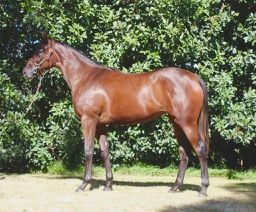 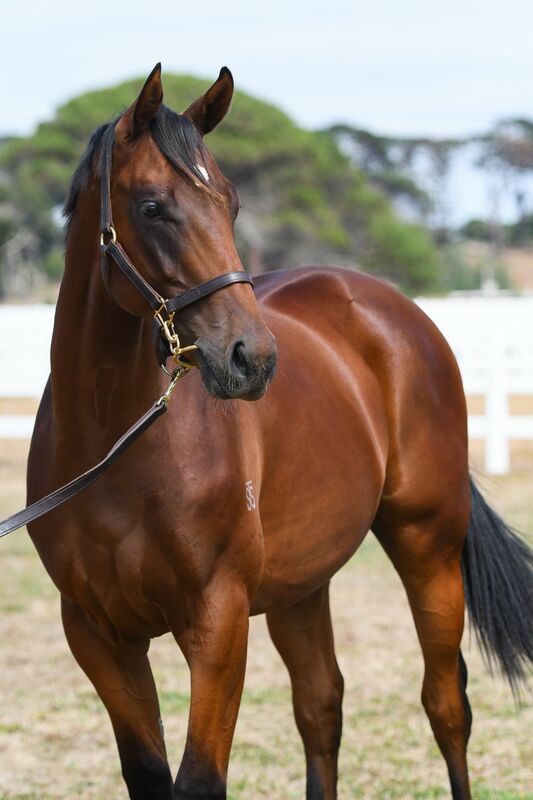 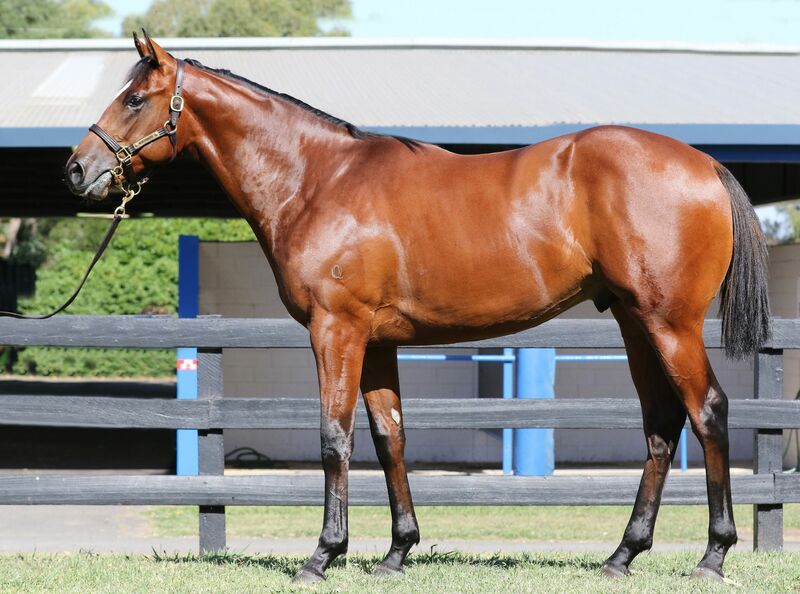 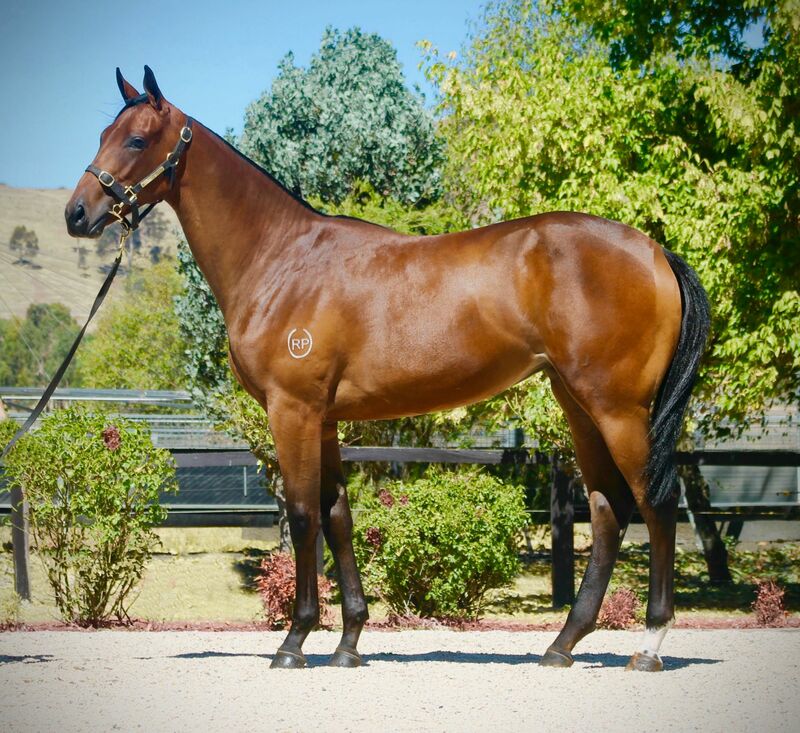 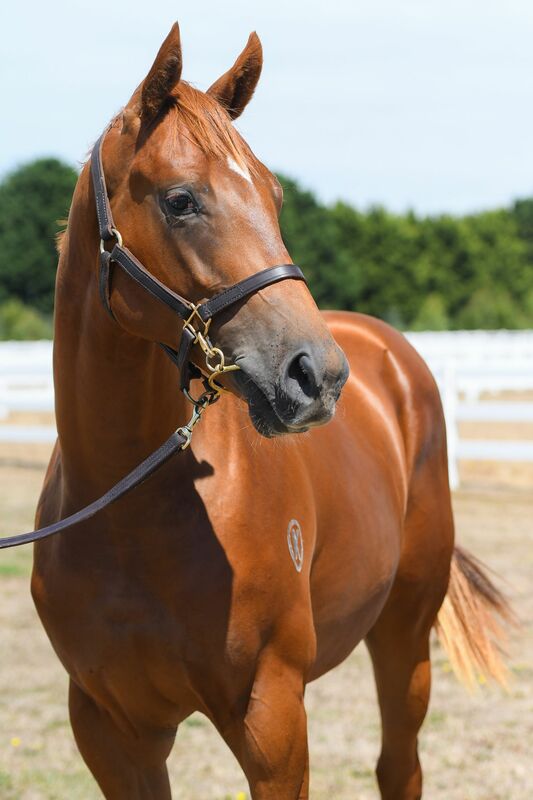 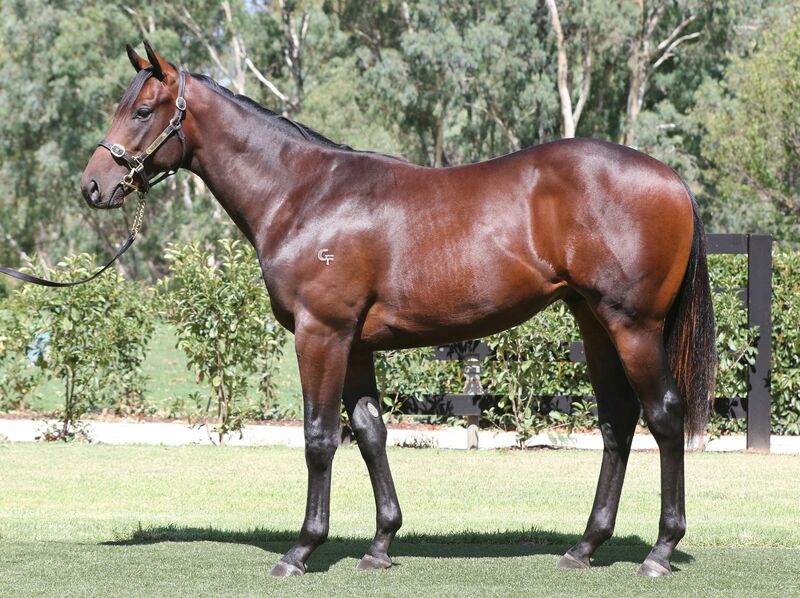 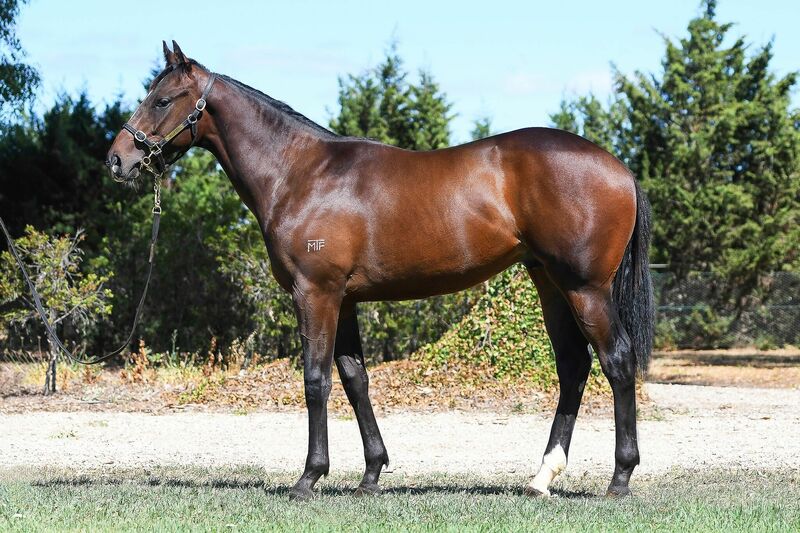 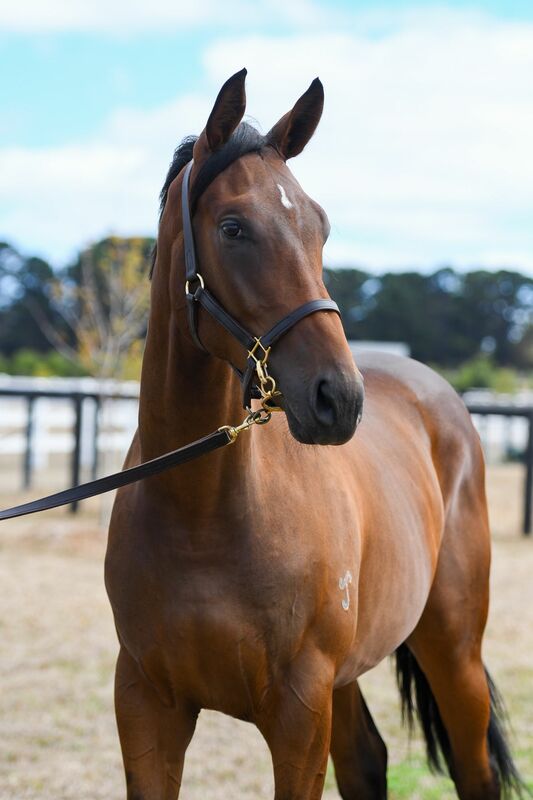 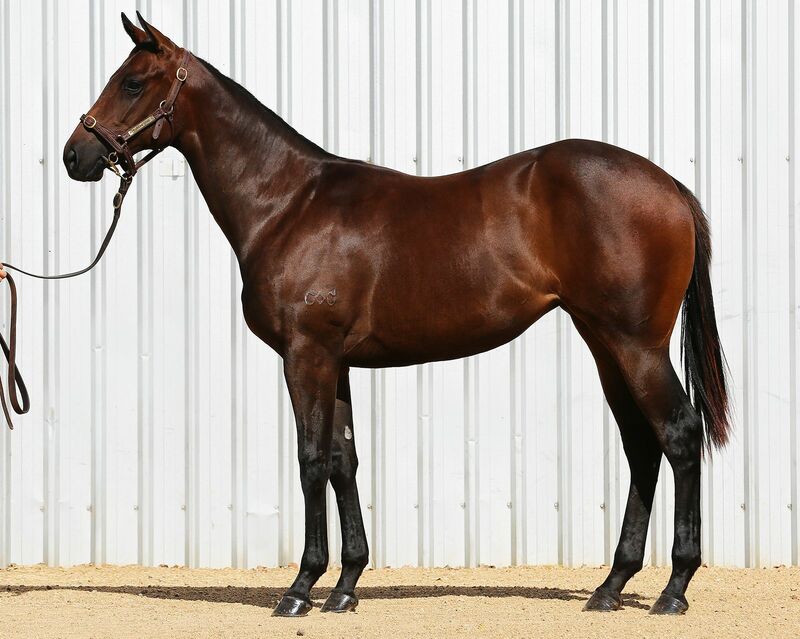 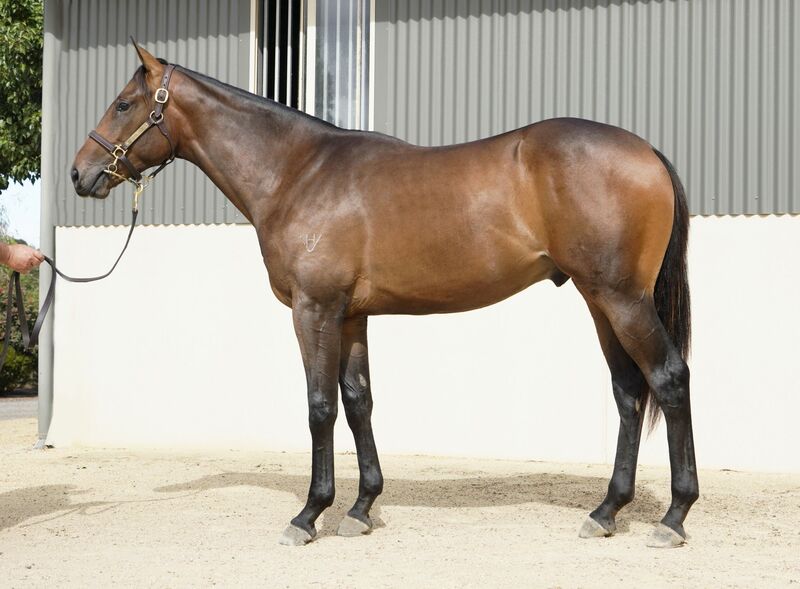 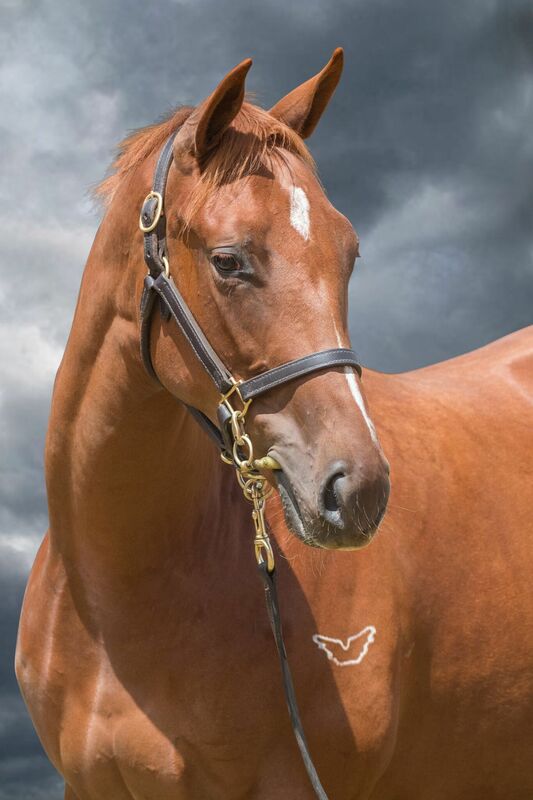 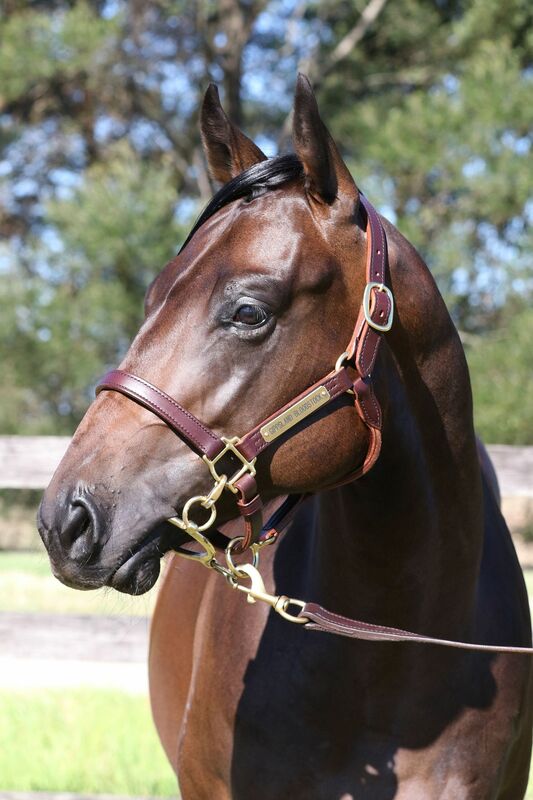 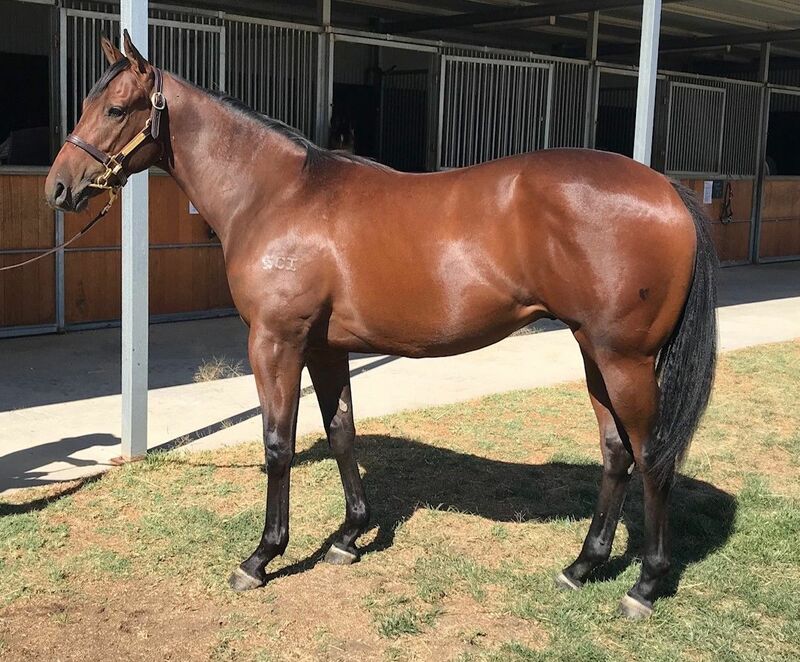 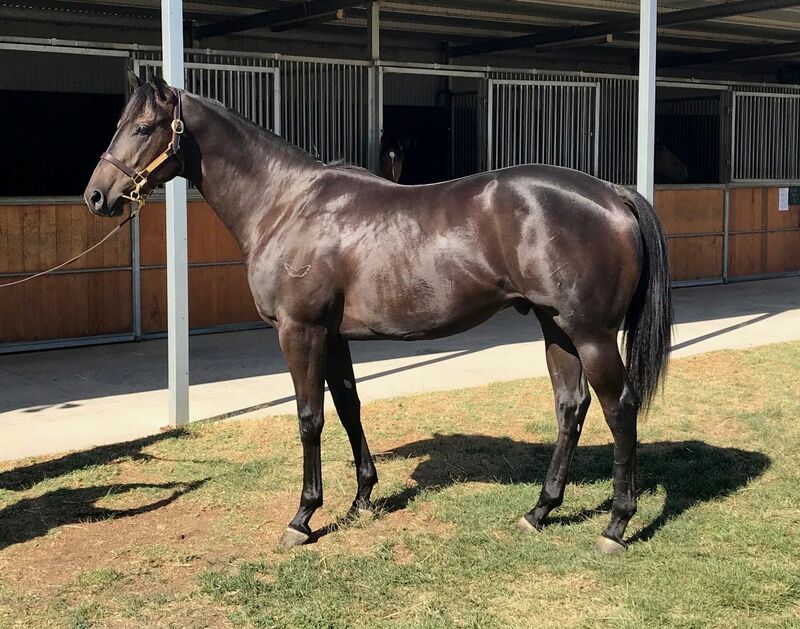 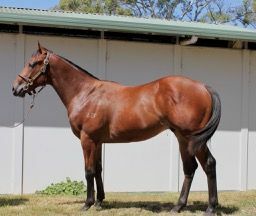 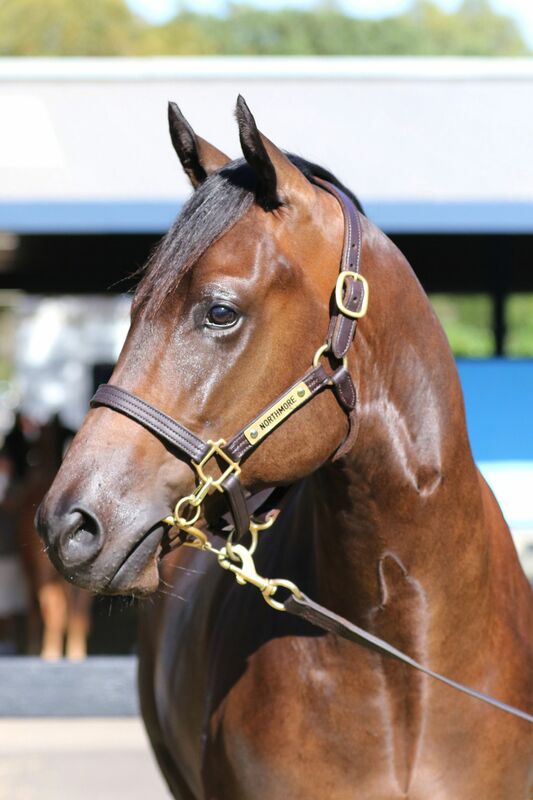 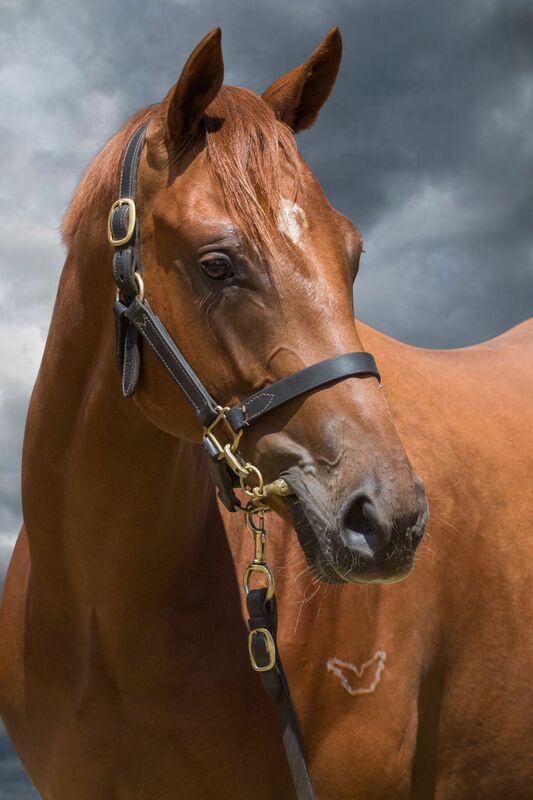 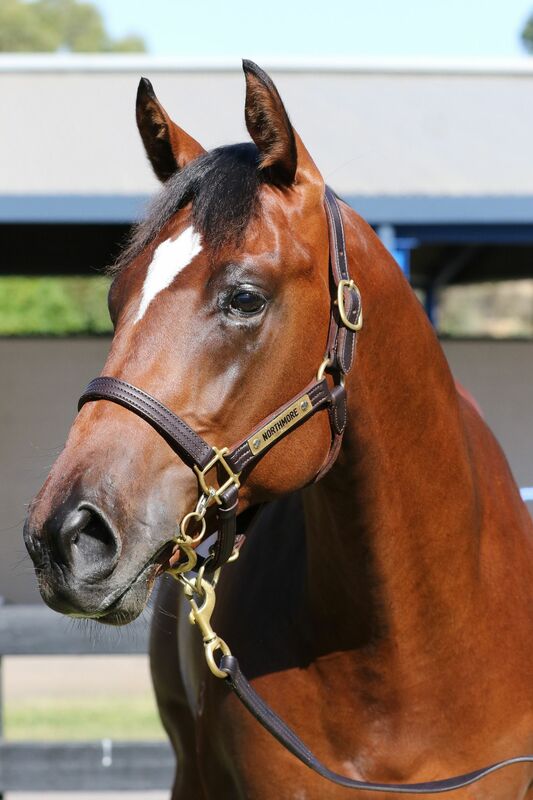 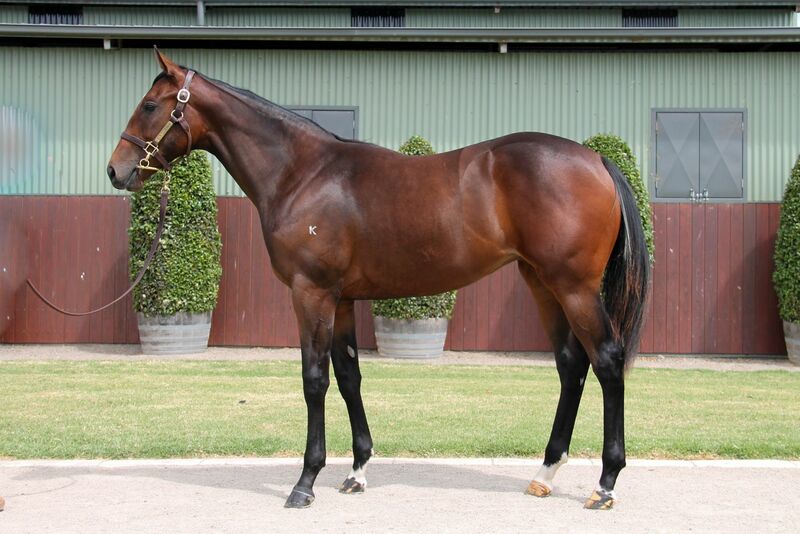 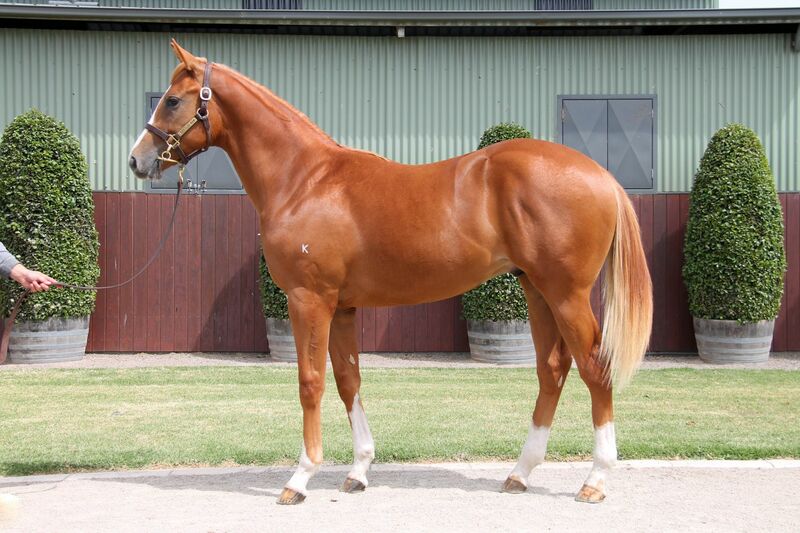 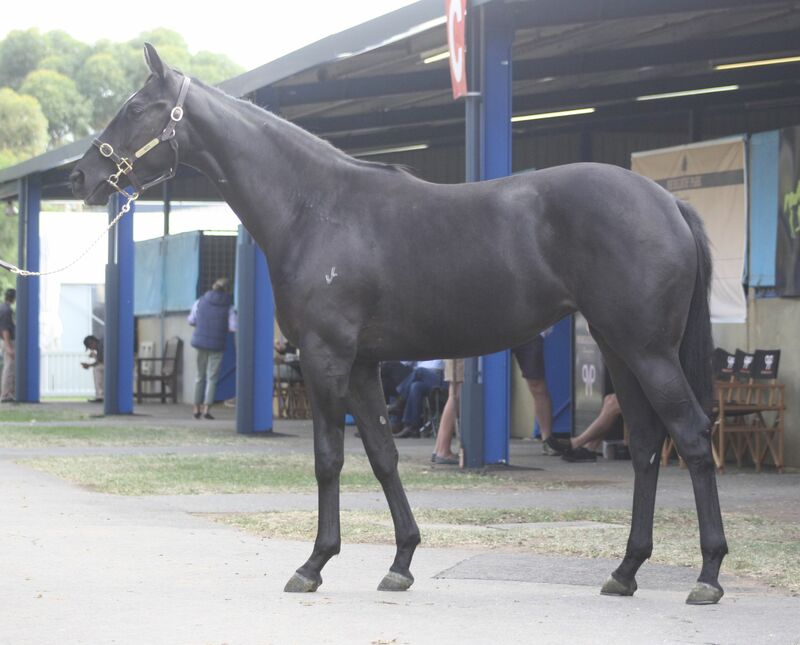 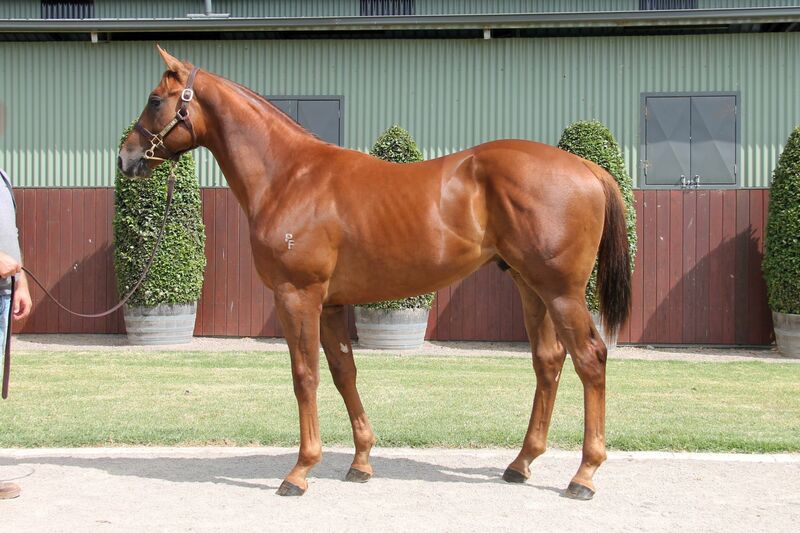 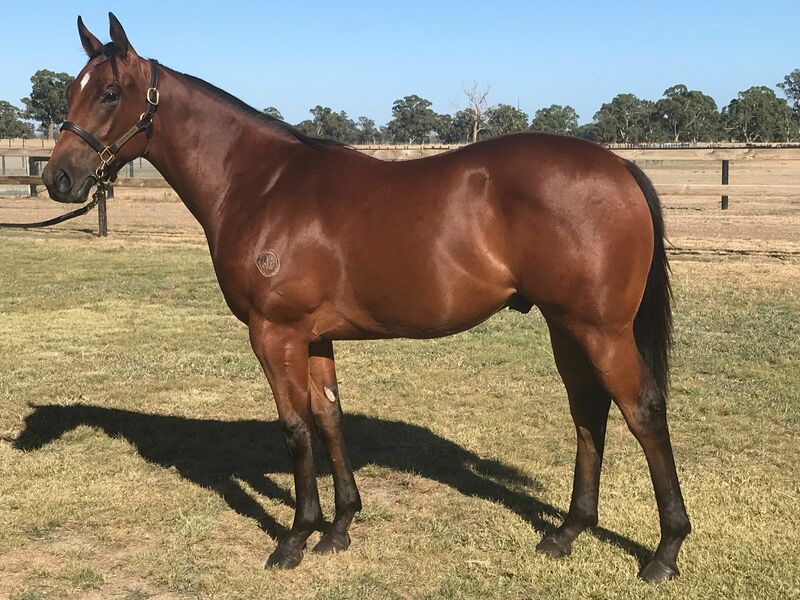 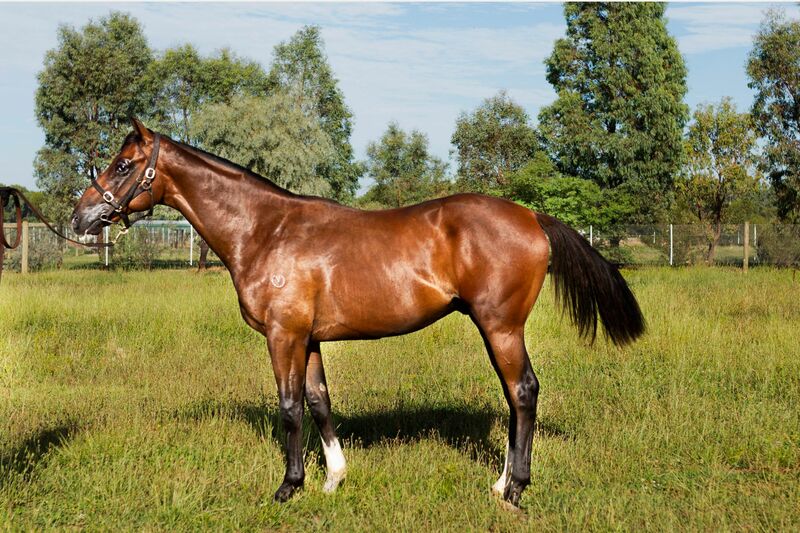 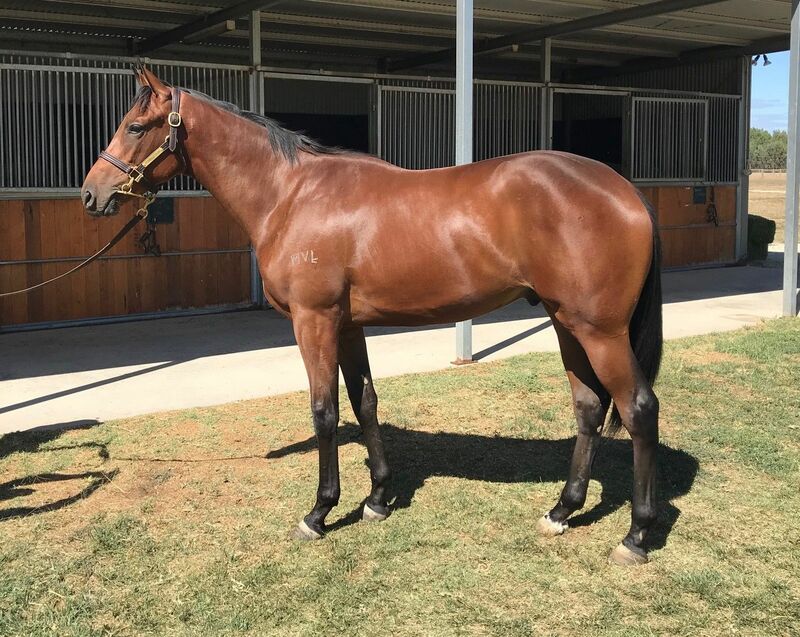 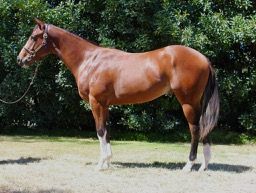 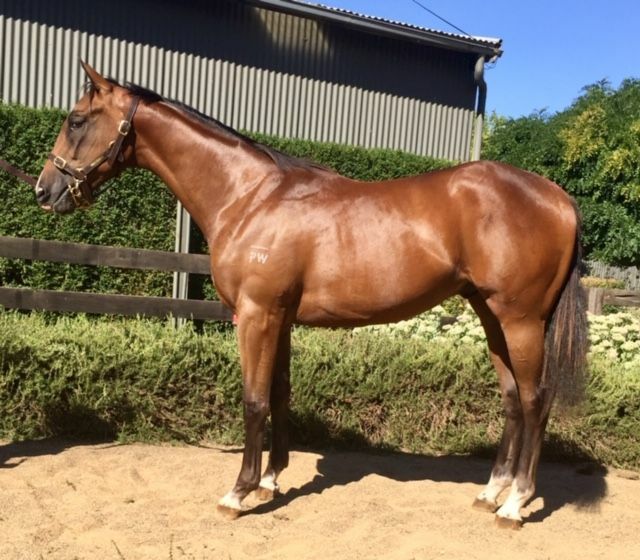 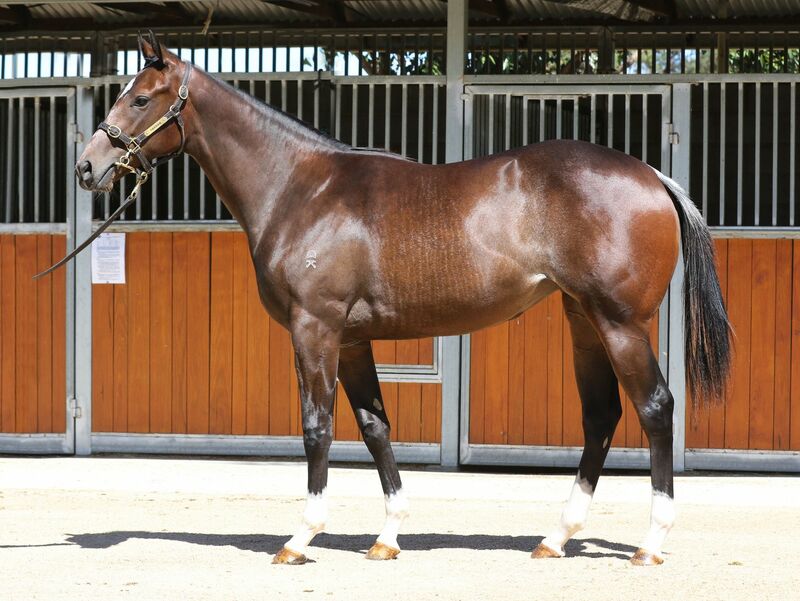 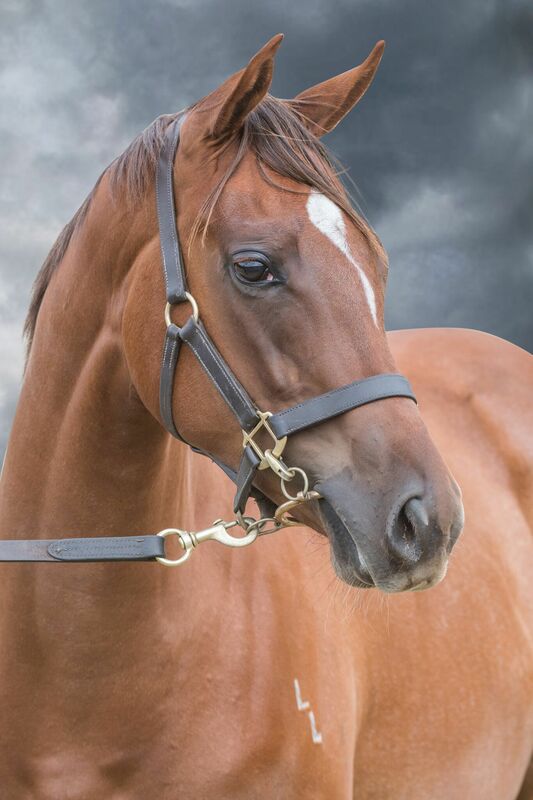 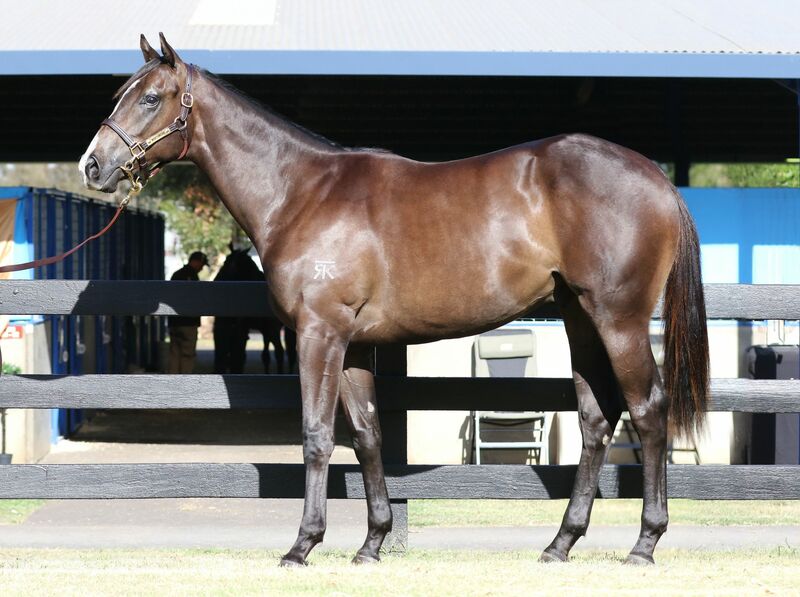 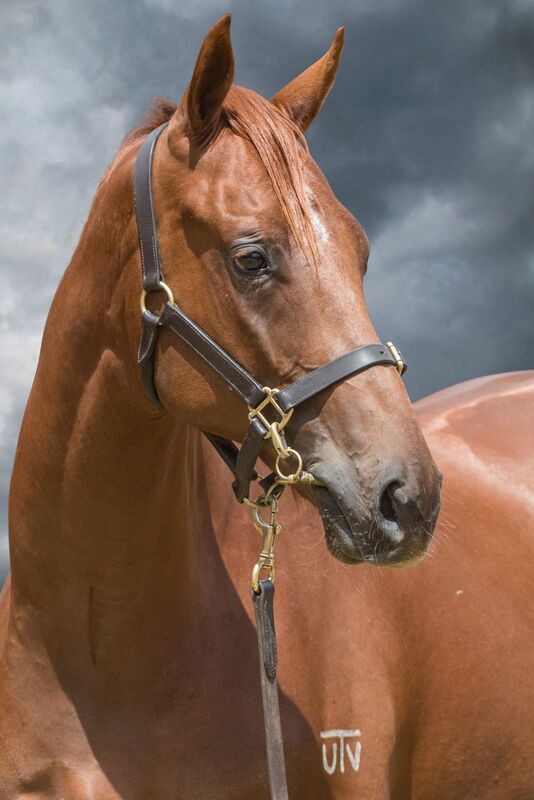 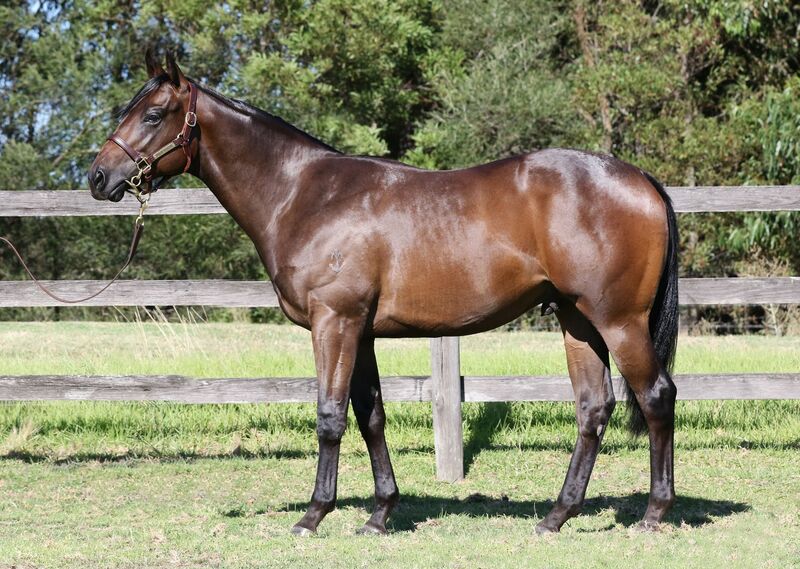 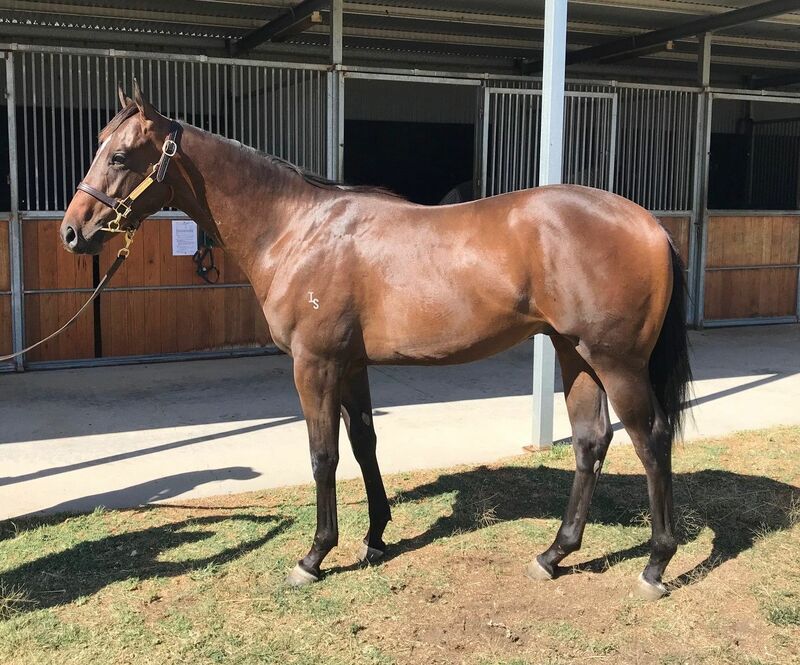 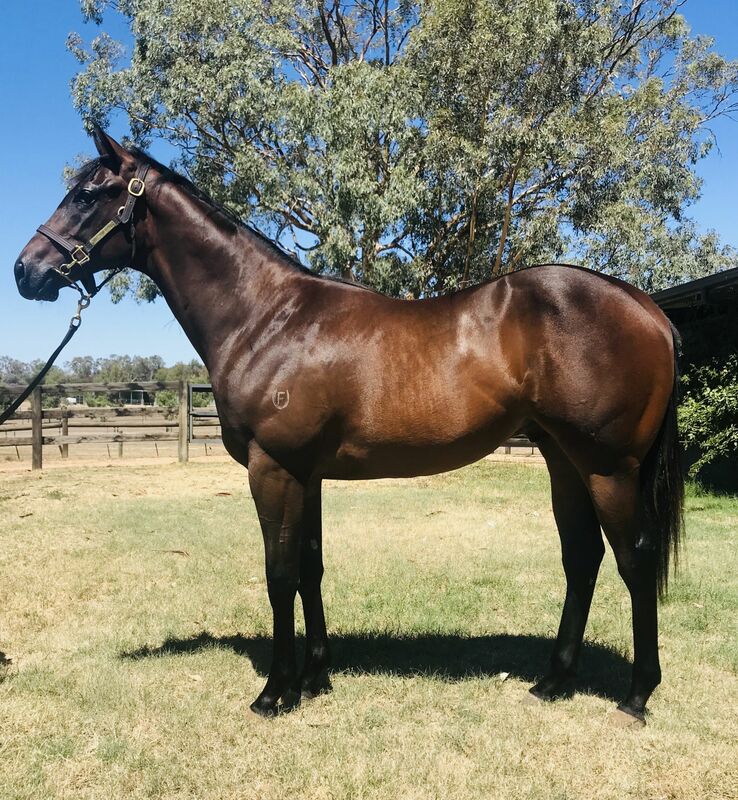 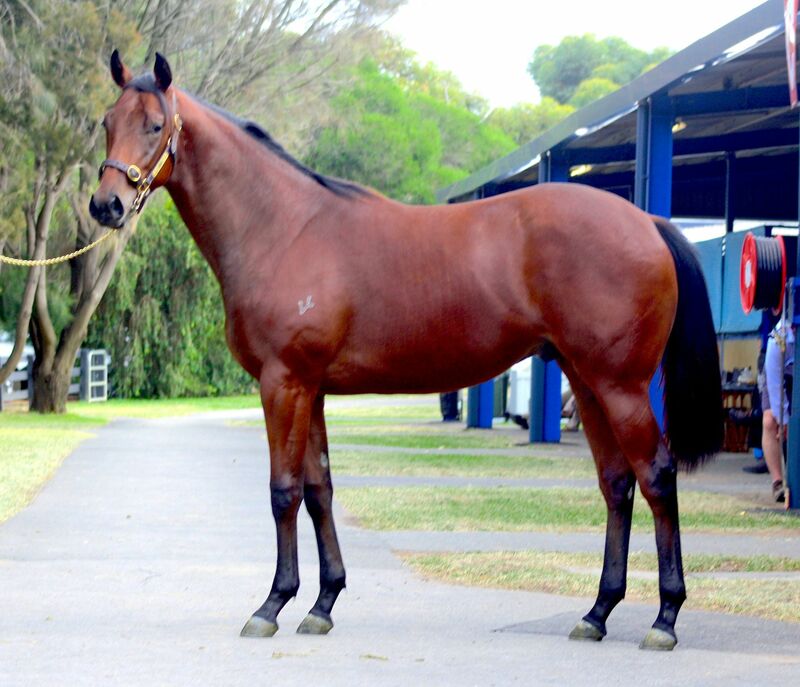 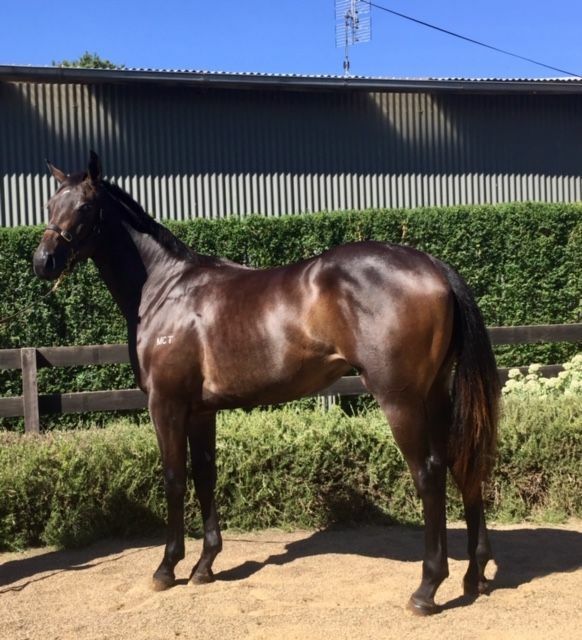 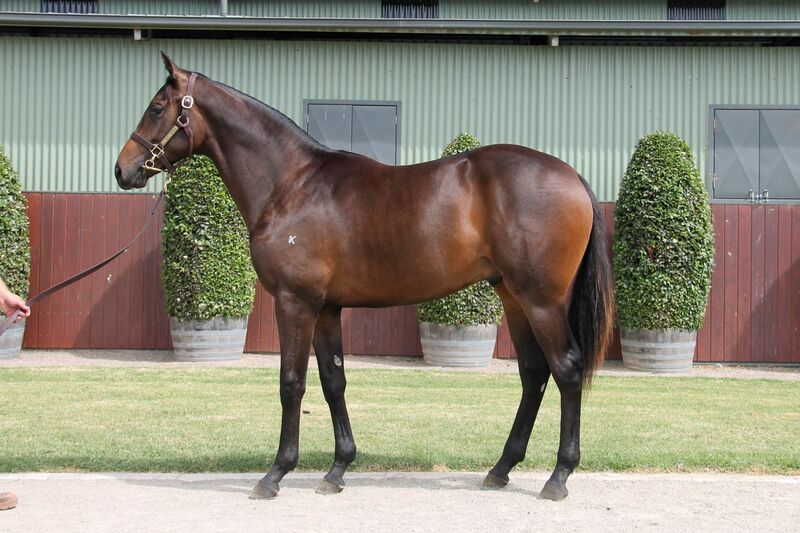 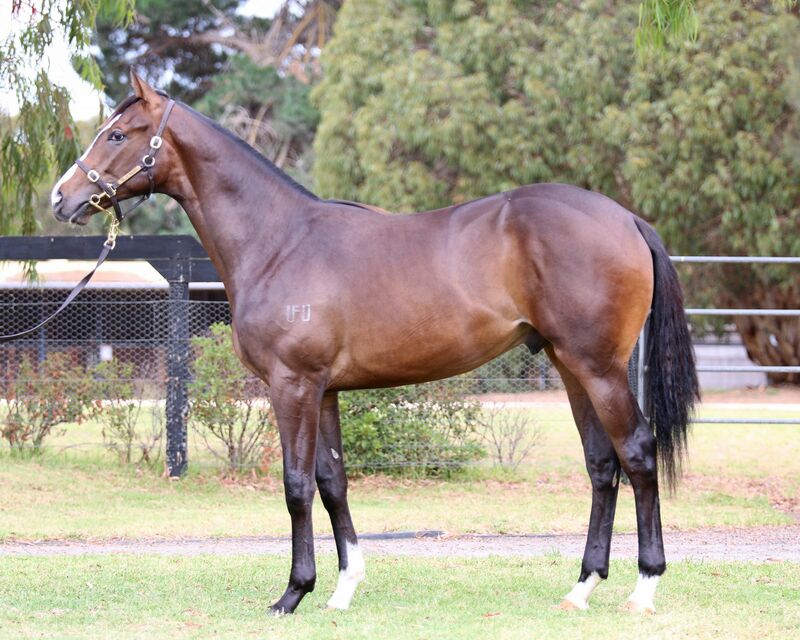 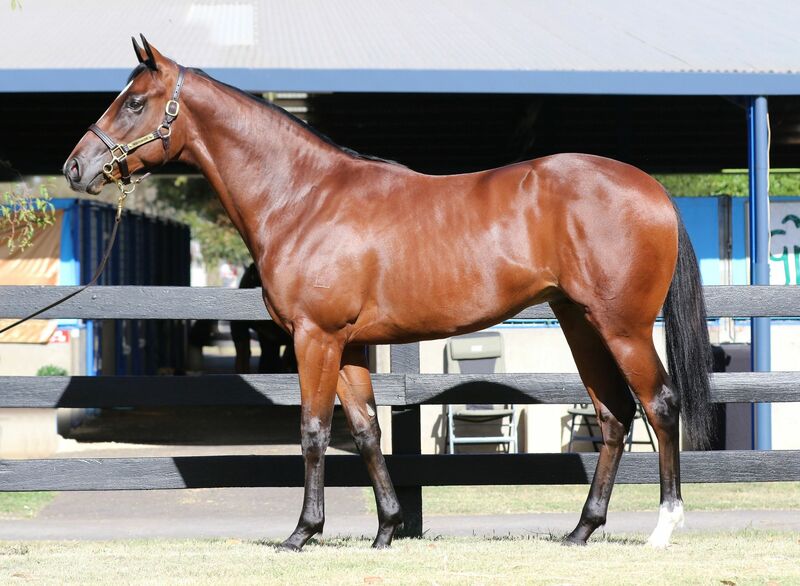 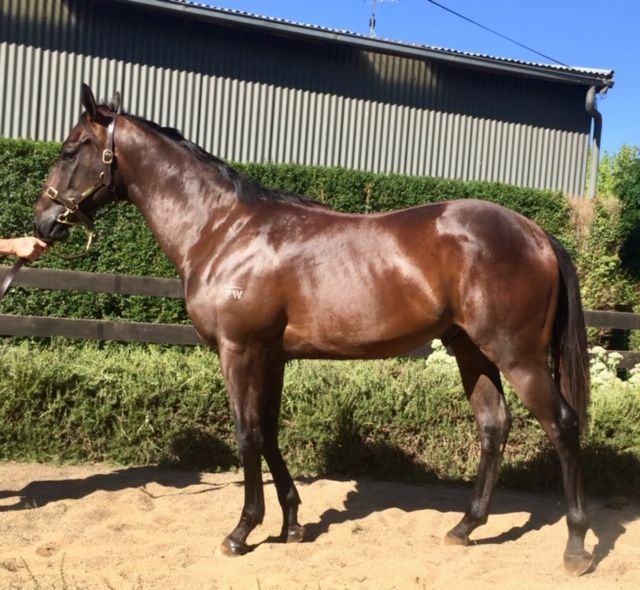 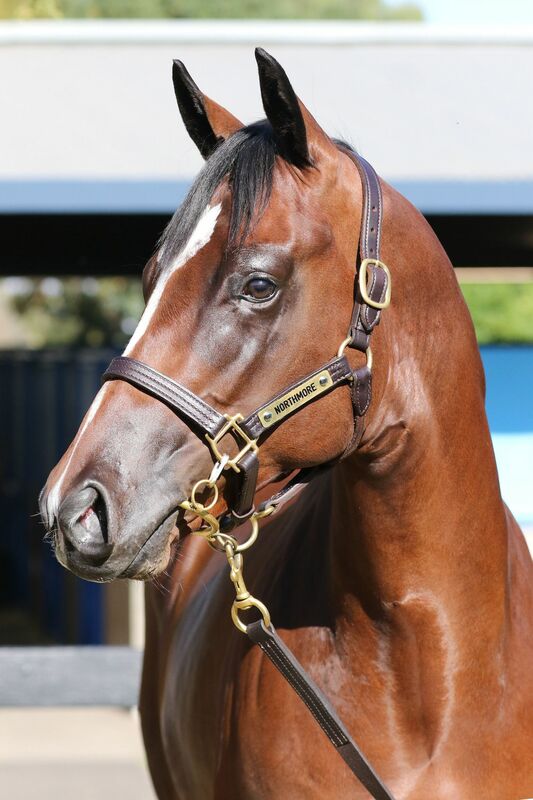 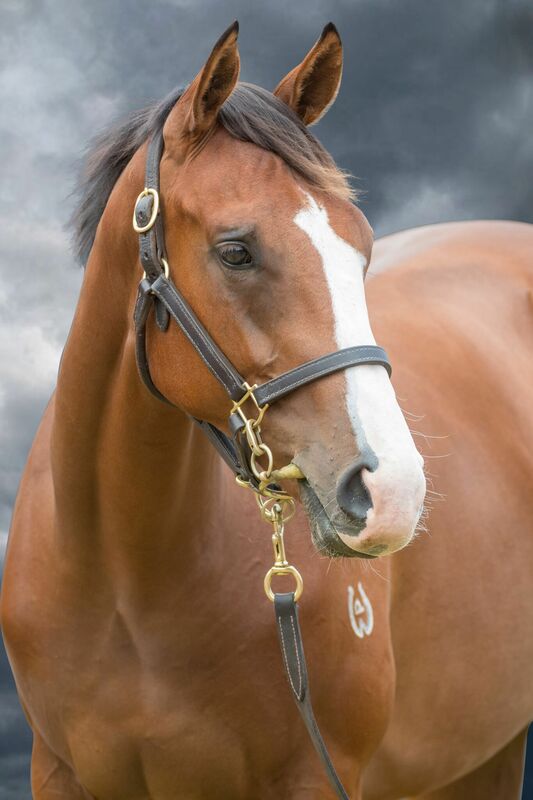 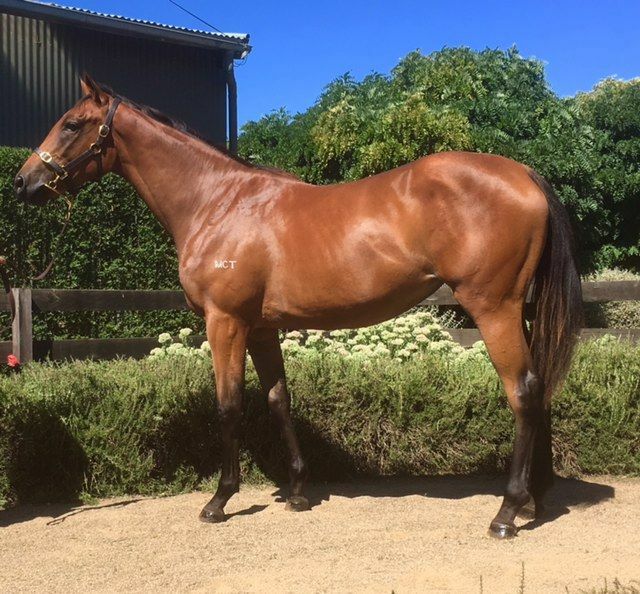 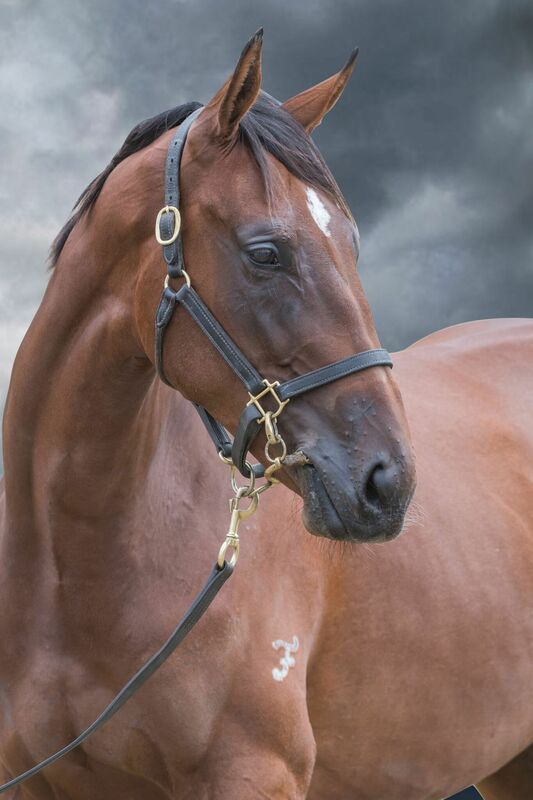 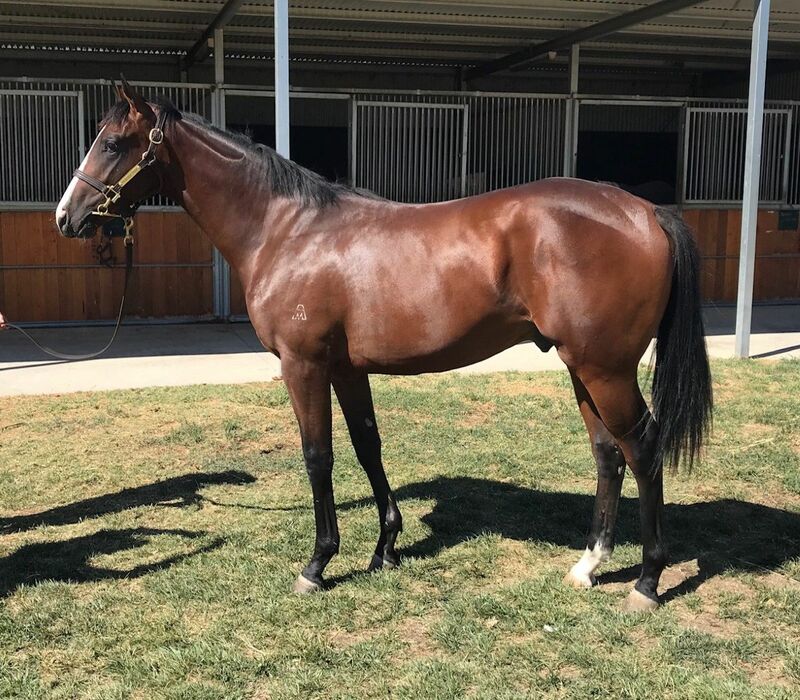 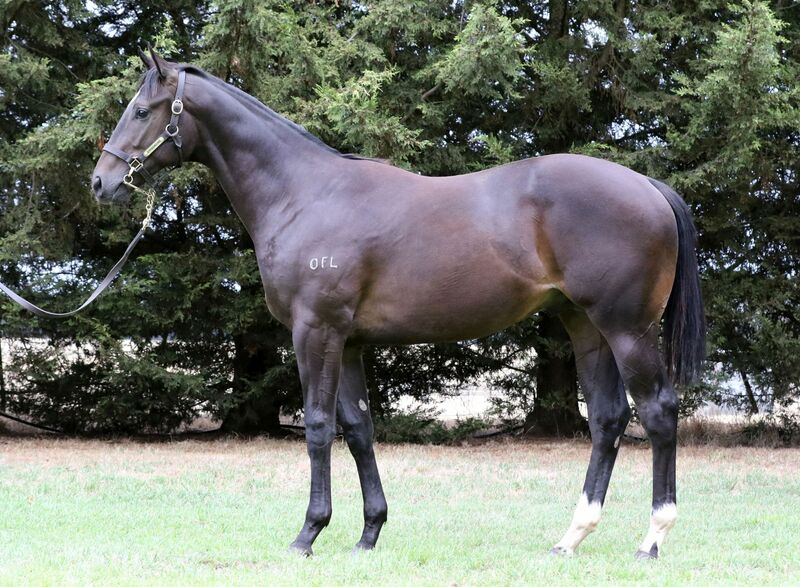 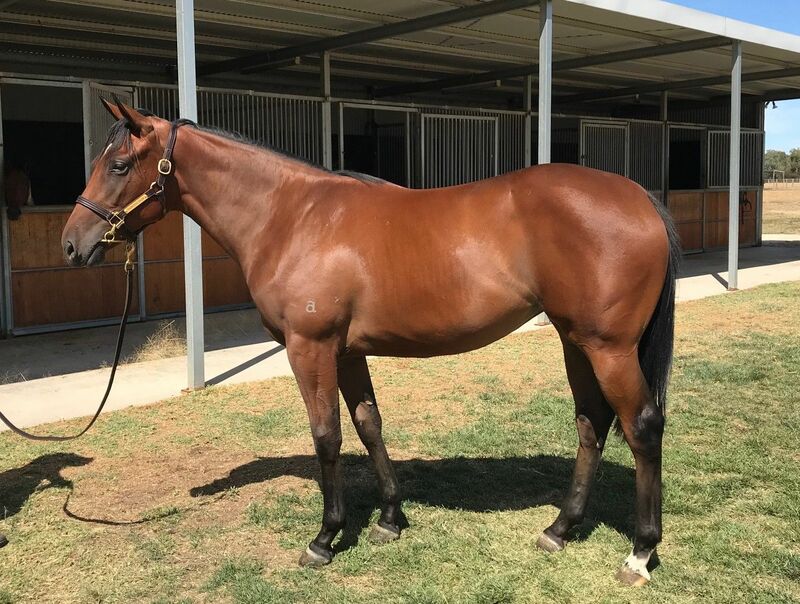 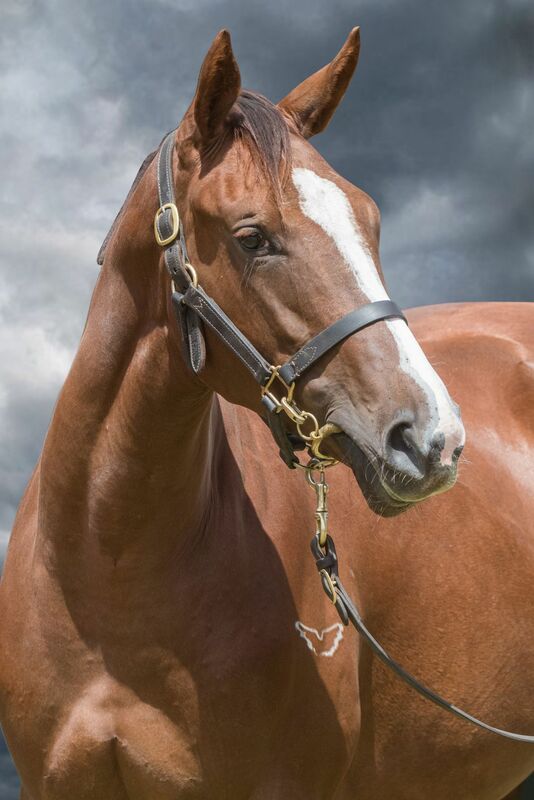 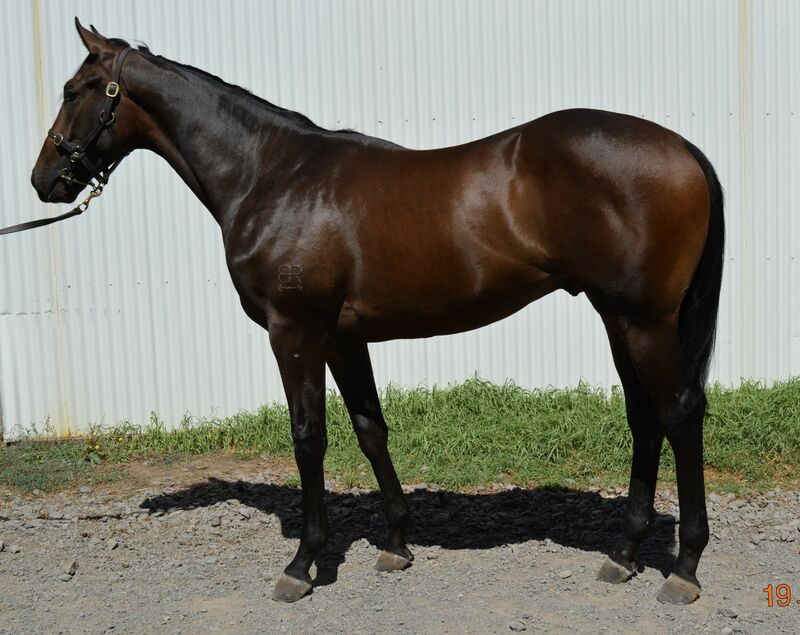 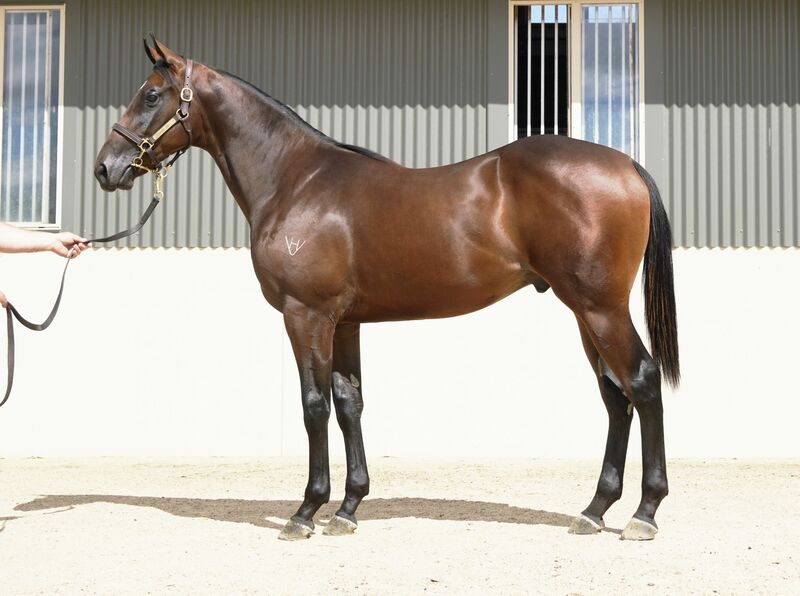 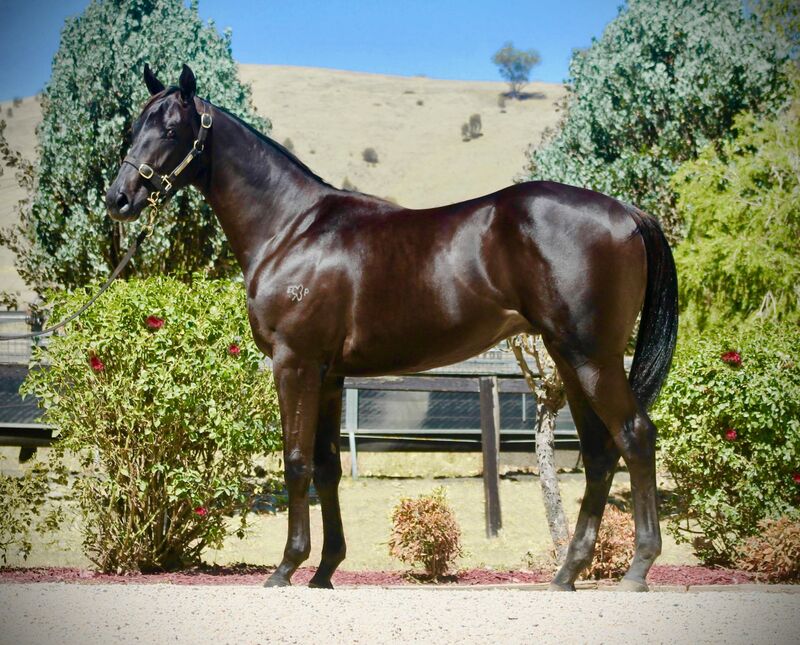 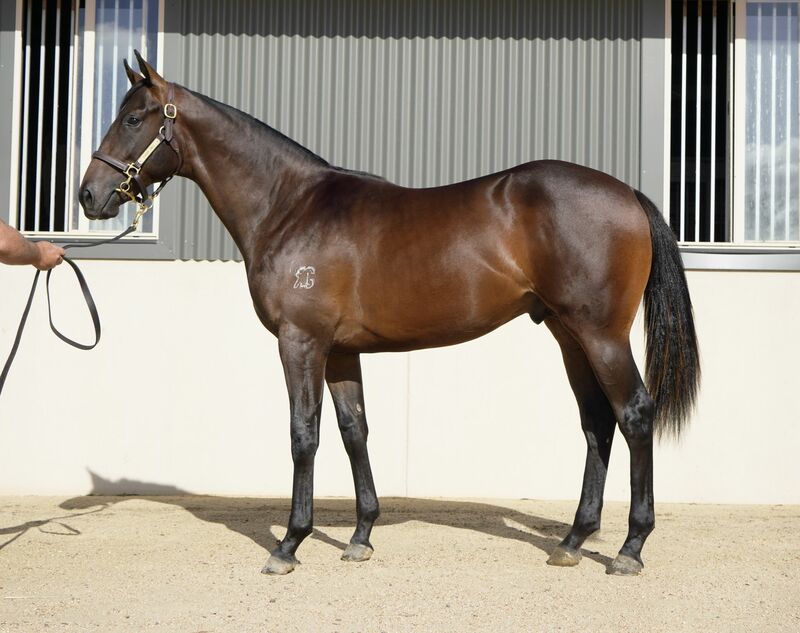 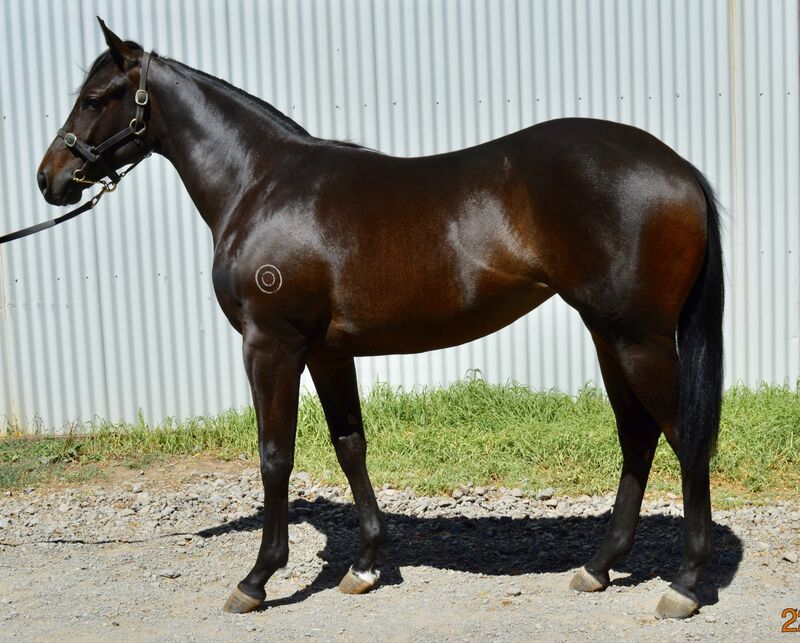 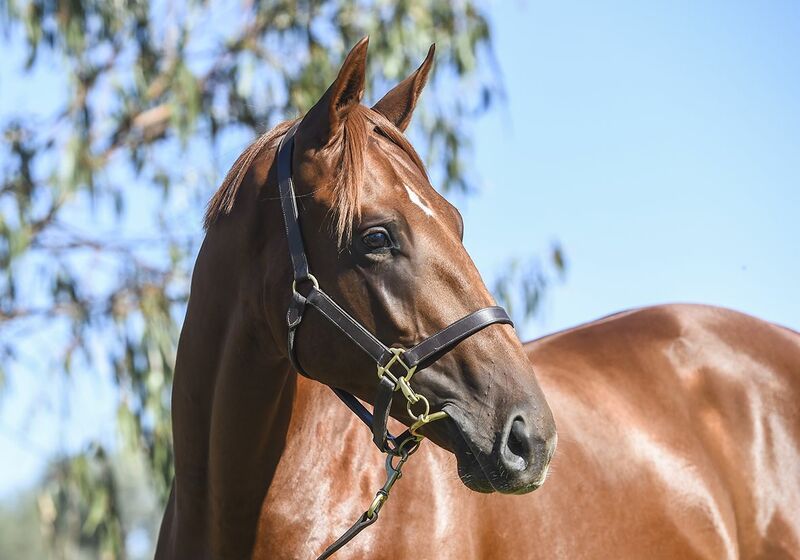 The Melbourne Premier Sale has produced some of Australia’s best racetrack performers of the past 12 months including Group 1-winning two-year-olds Written By (Blue Diamond Stakes) and Seabrook (Champagne Stakes), four-time Group 1 winner Santa Ana Lane and exciting three-year-old colt Ringerdingding. 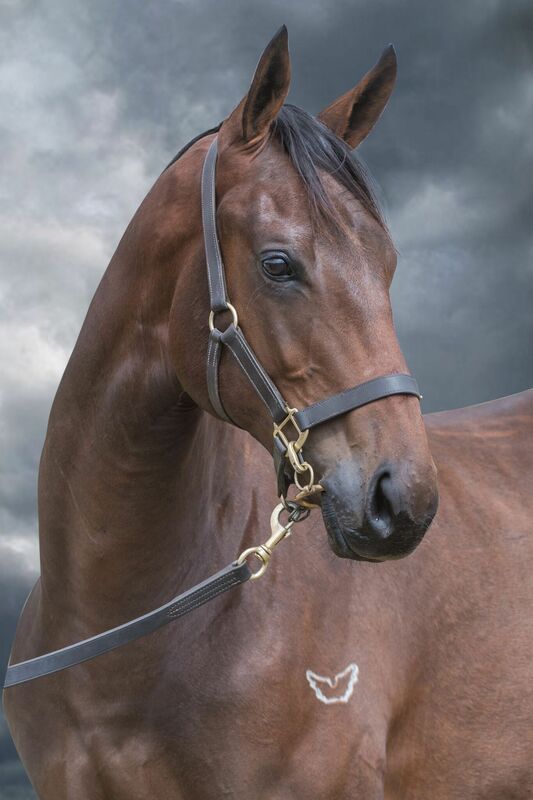 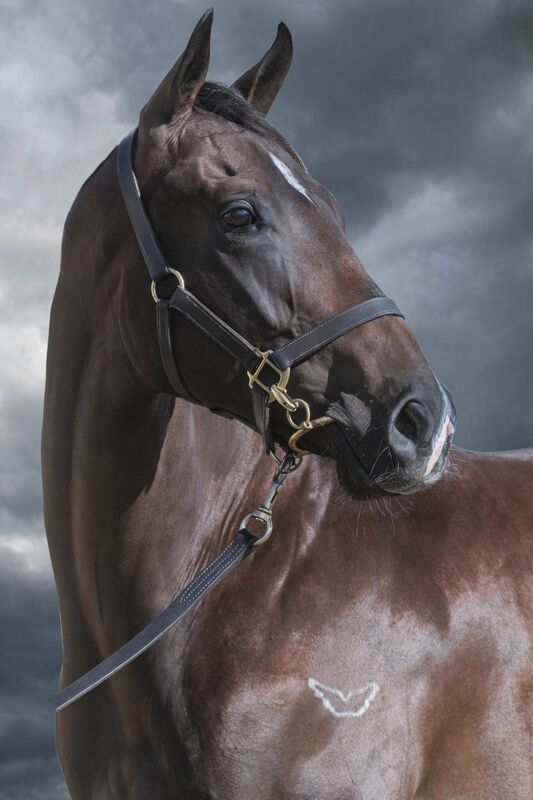 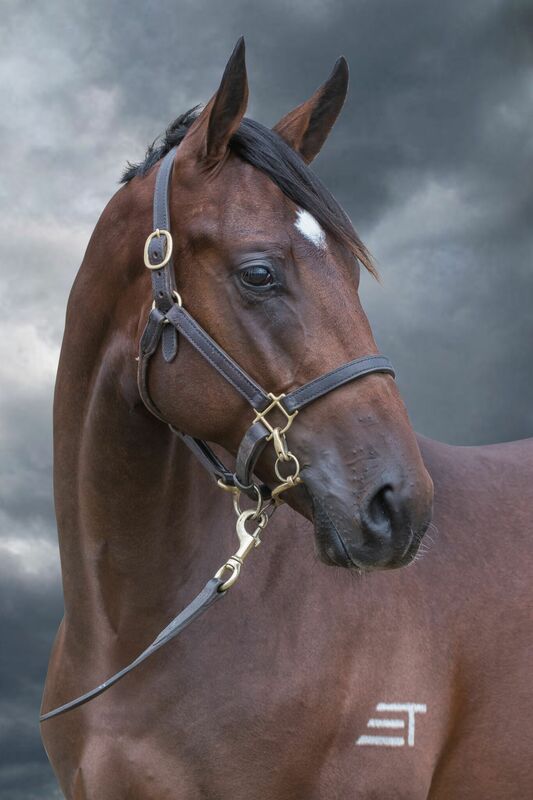 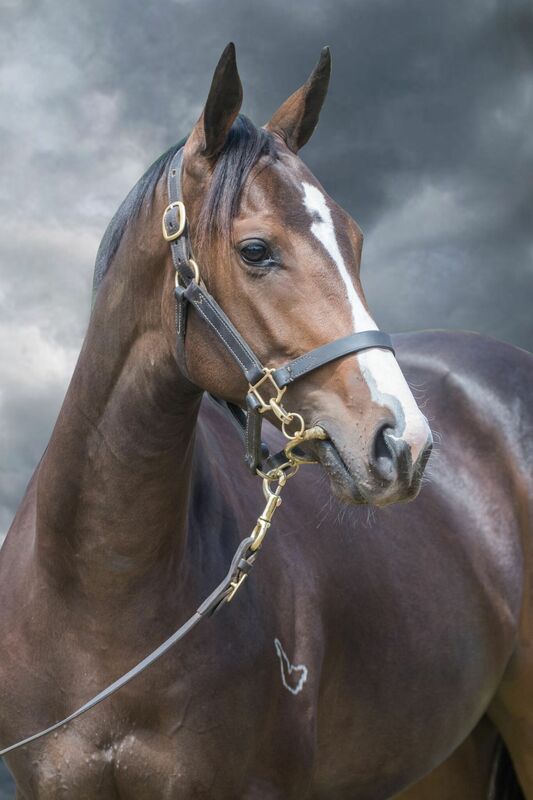 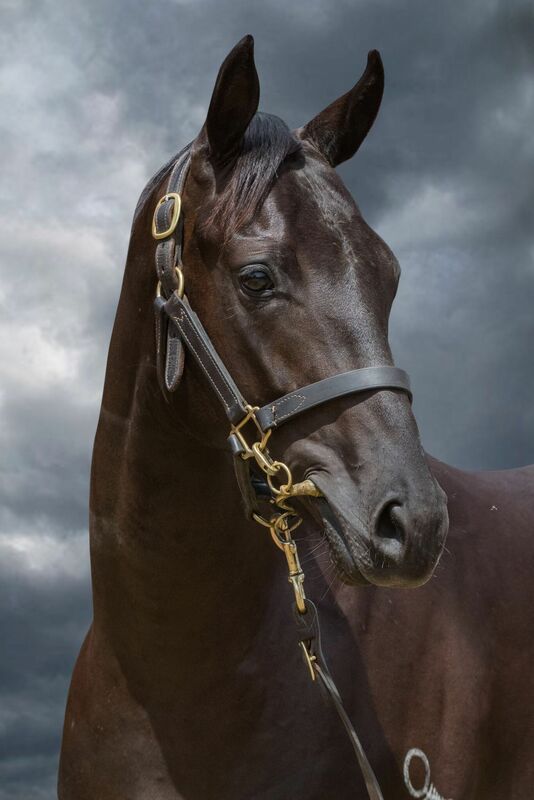 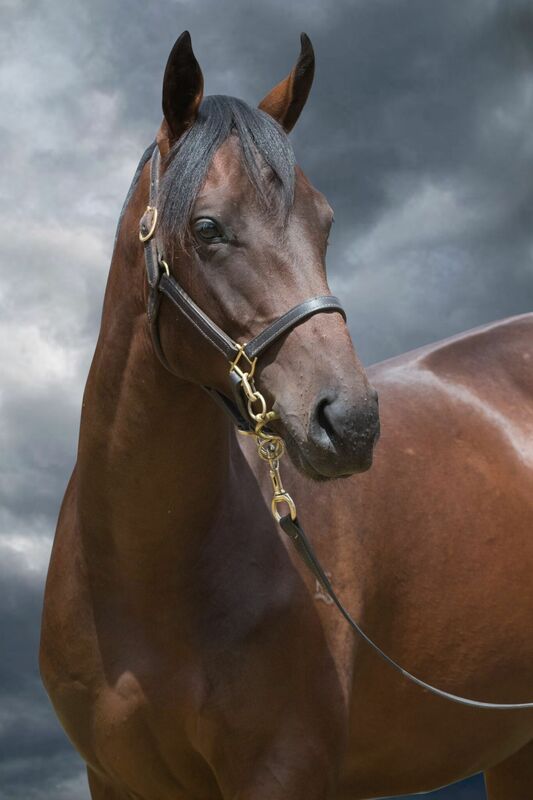 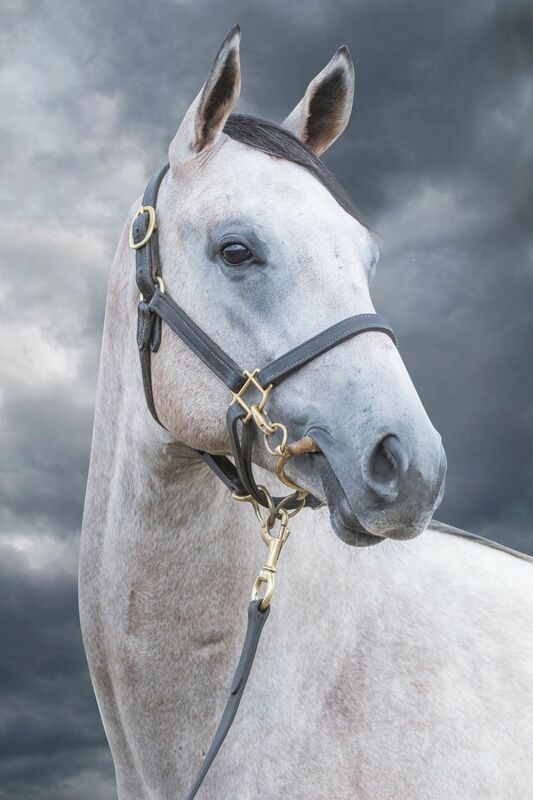 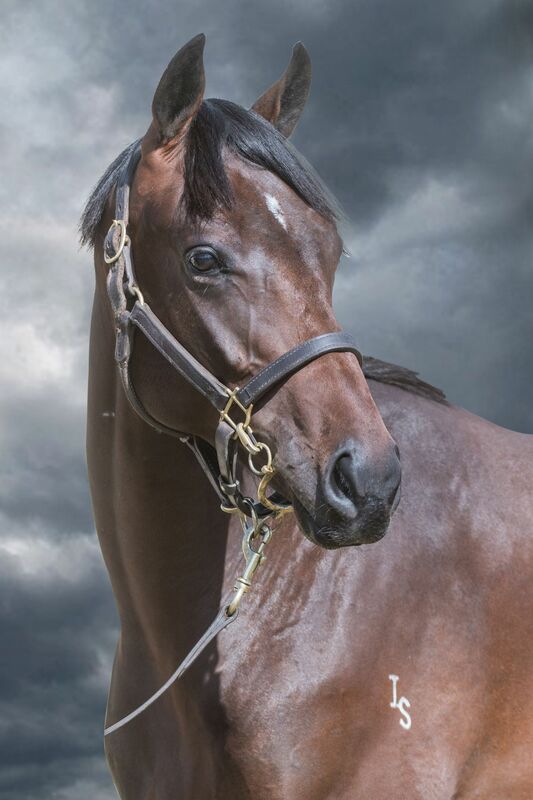 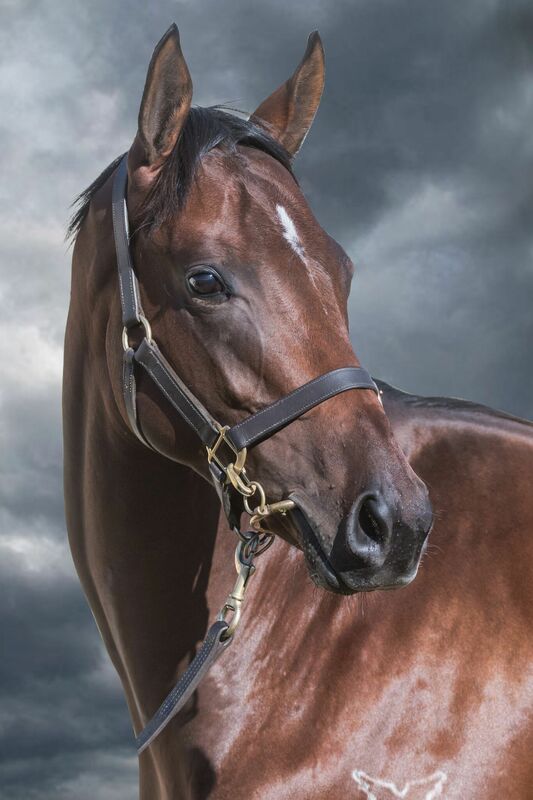 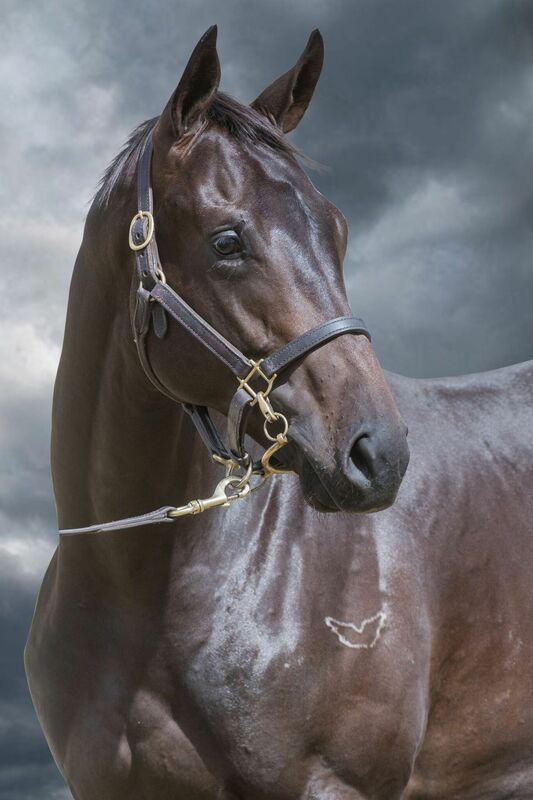 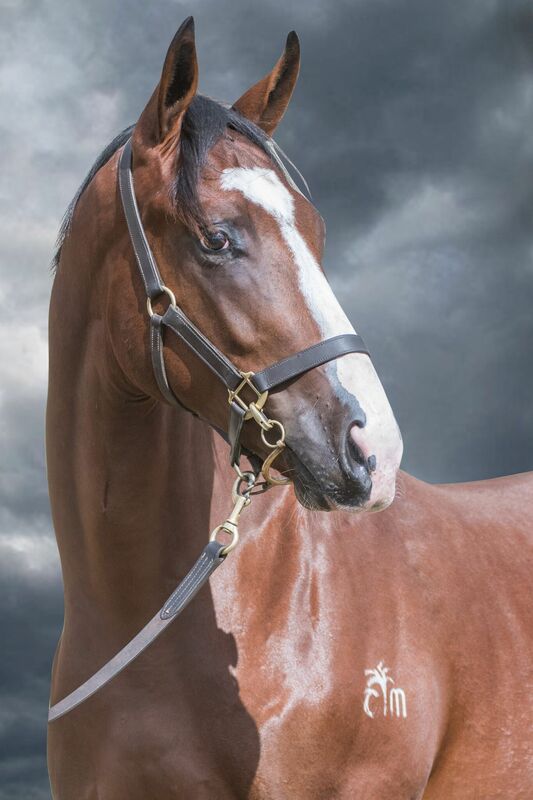 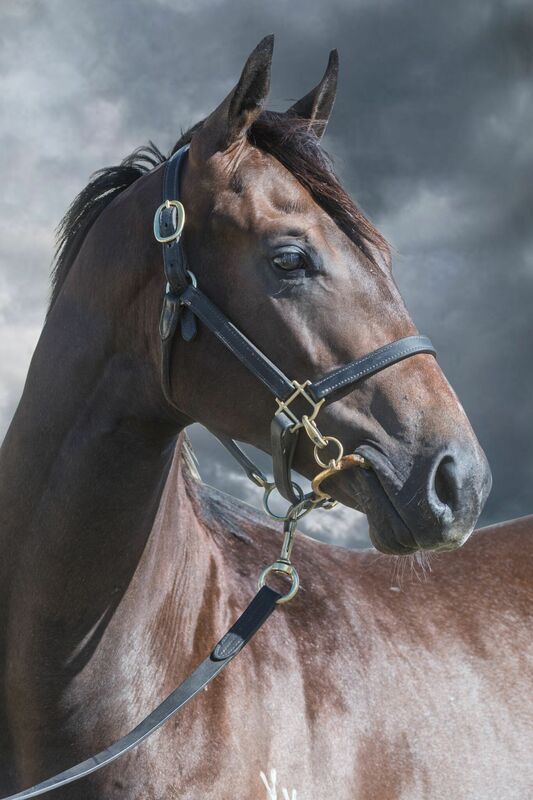 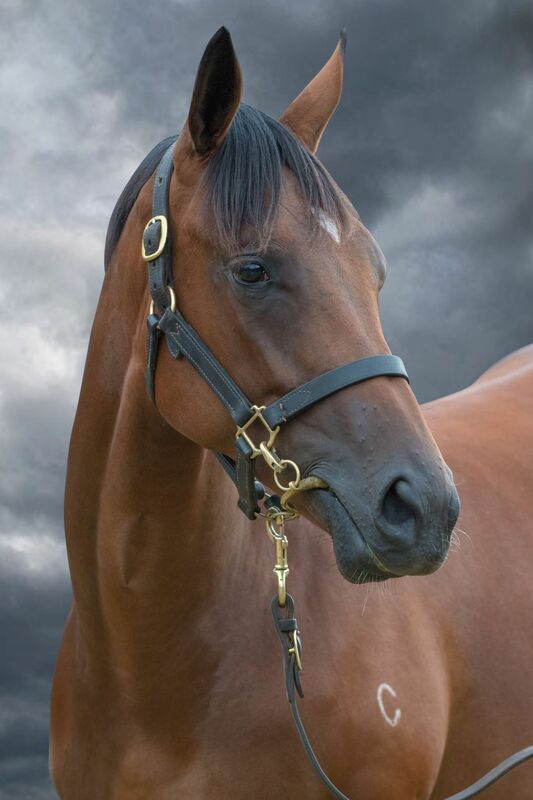 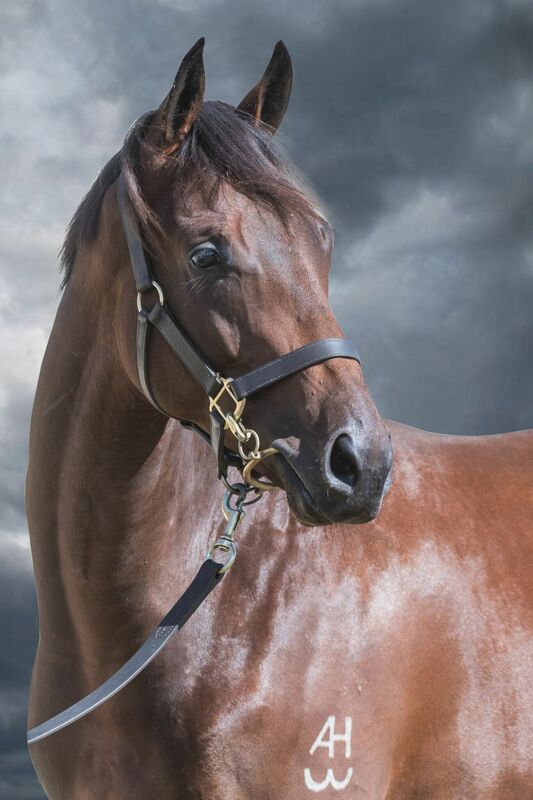 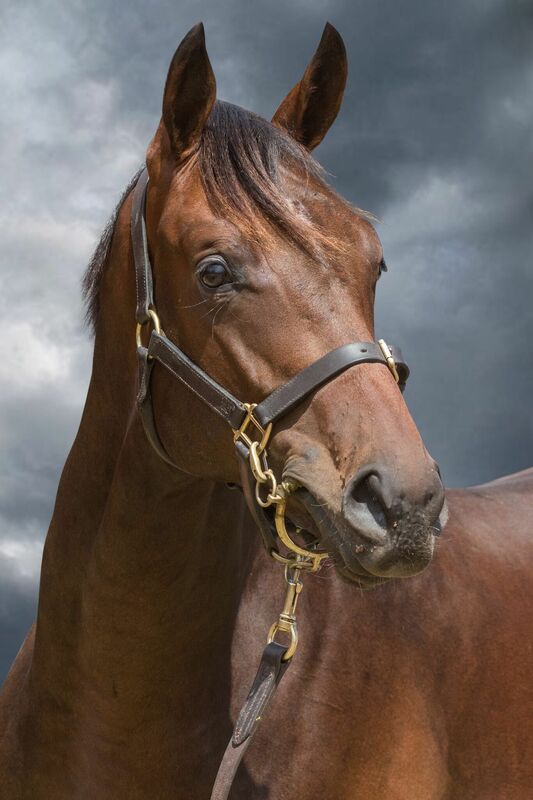 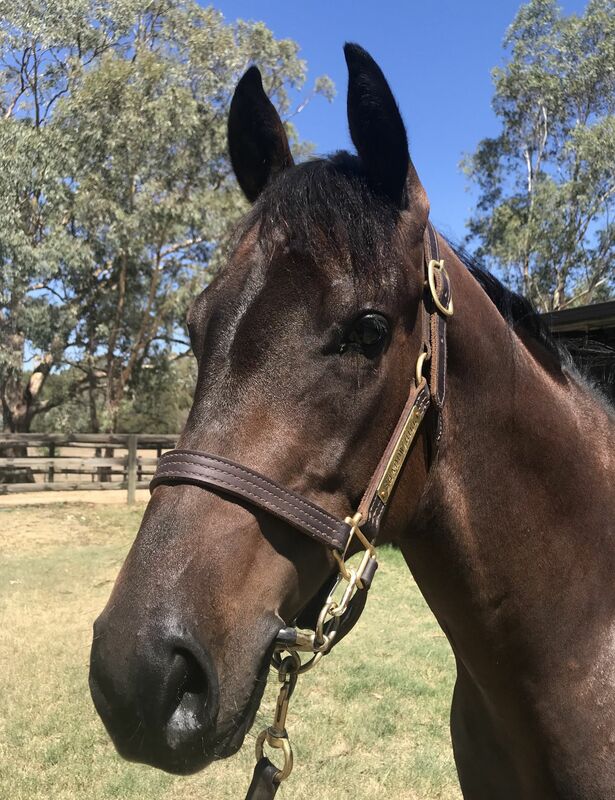 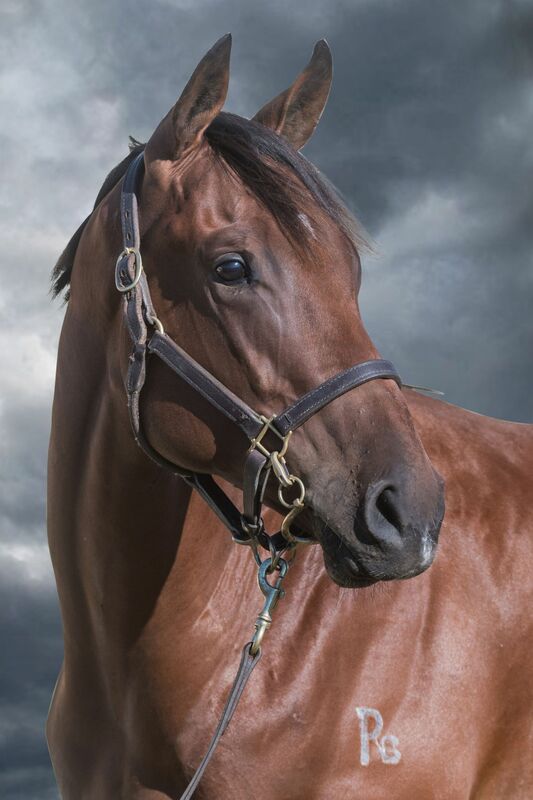 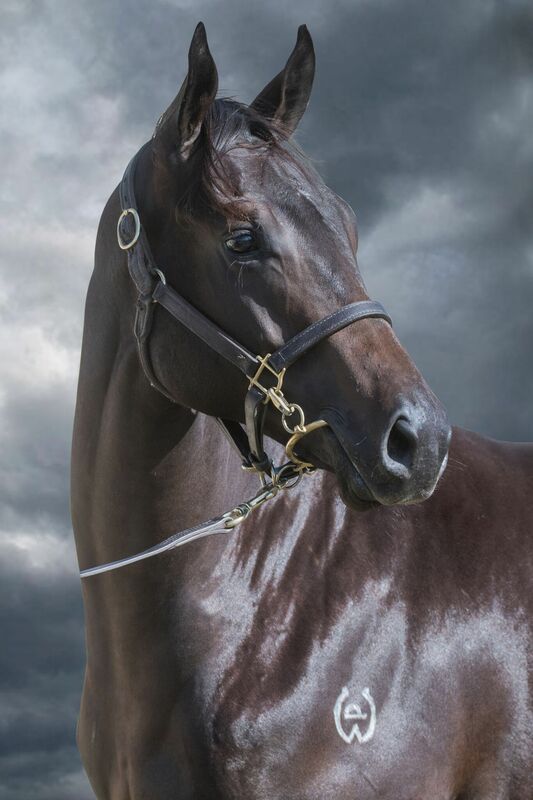 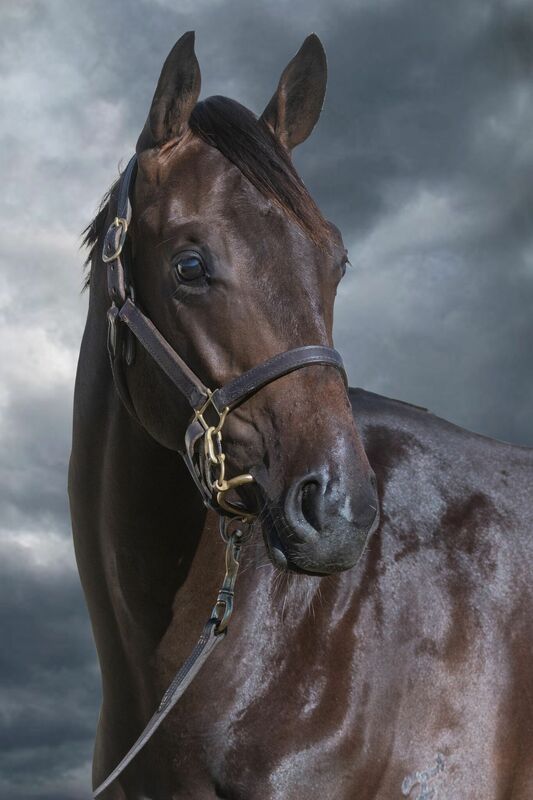 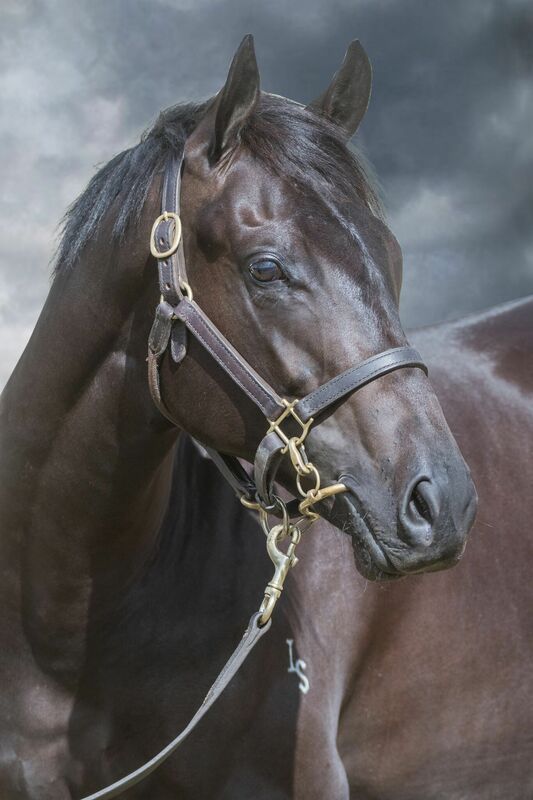 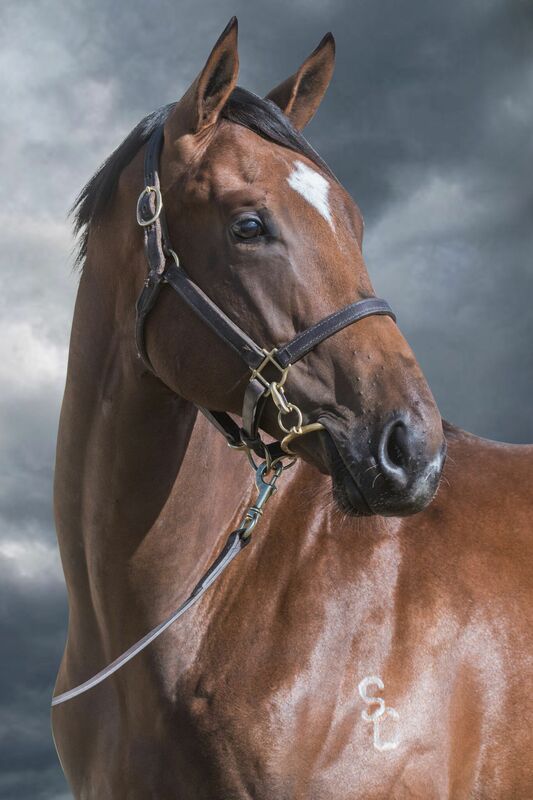 The 2019 Premier catalogue is filled with quality and features siblings to 73 Stakes winners – including eight Group 1 winners – such as Caulfield Cup winner Boom Time, Melbourne Cup winner Shocking, Cox Plate winner Pinker Pinker and Champagne Stakes winner Seabrook. 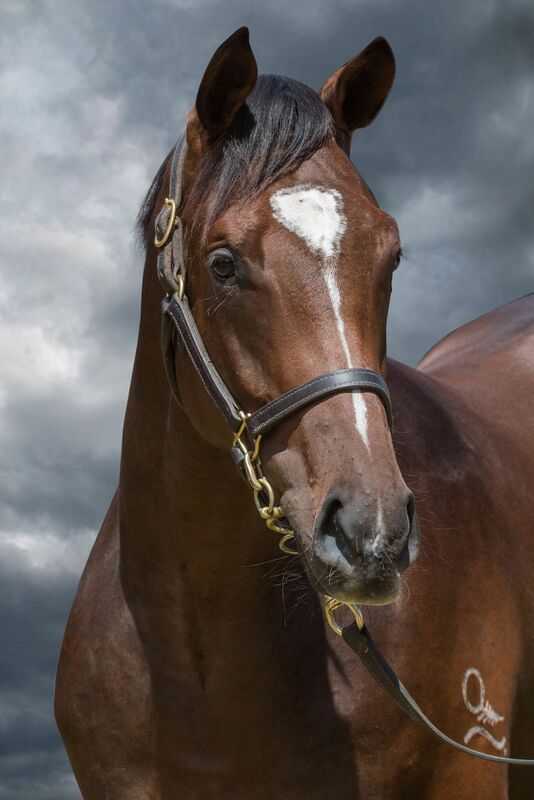 There are also progeny of 84 Stakes-winning mares including Group 1 winners Universal Queen, Bel Mer, In The Gold, Linky Dink, Quintessential and Shuaily. 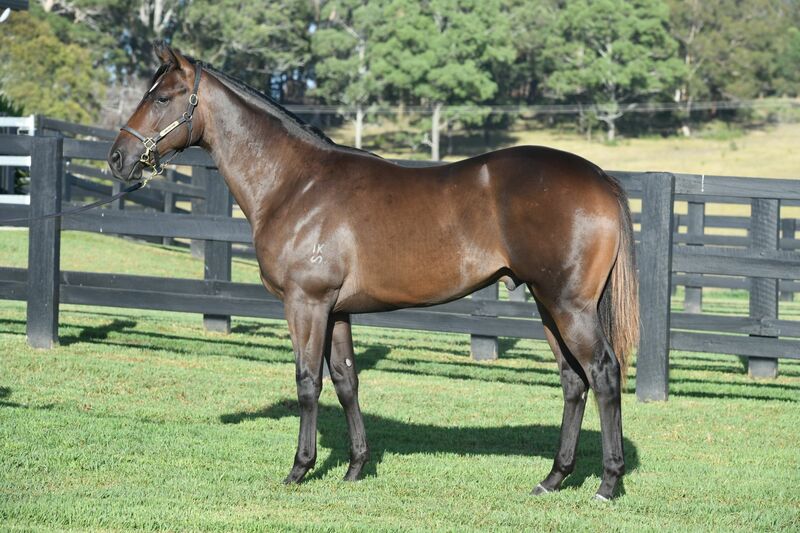 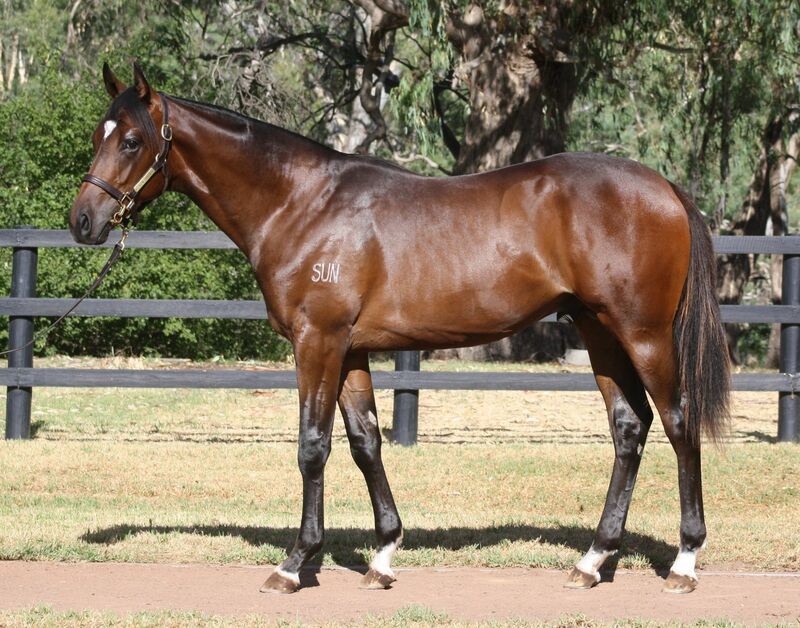 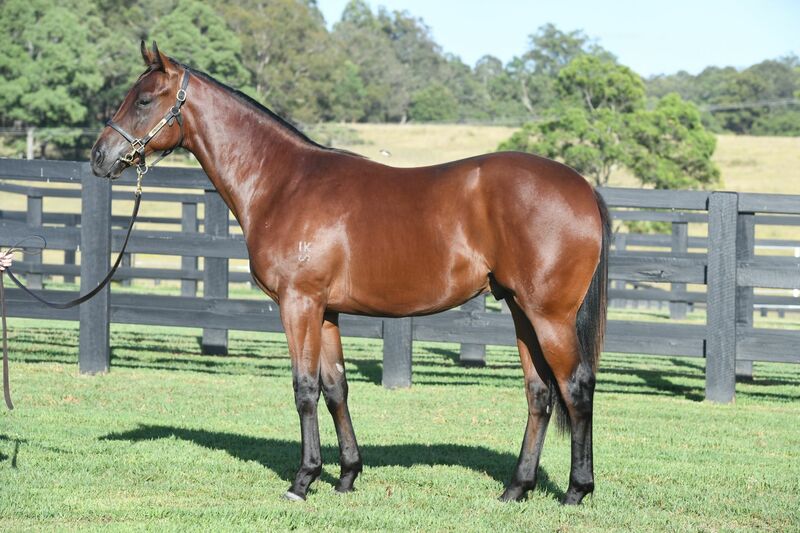 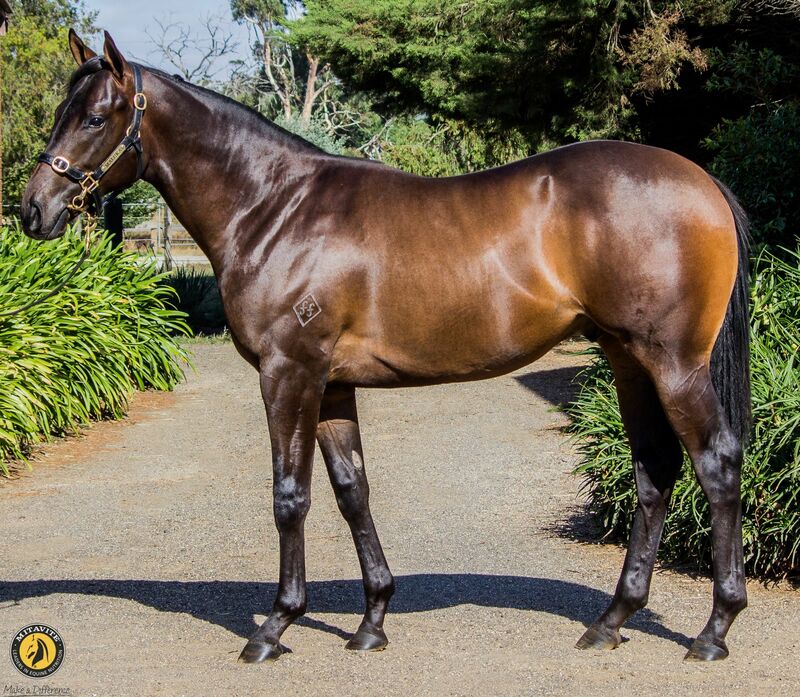 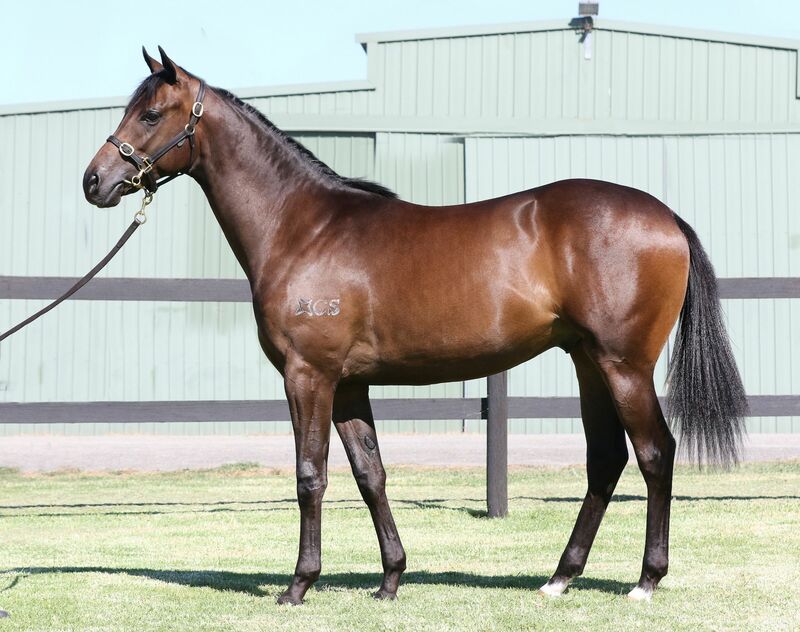 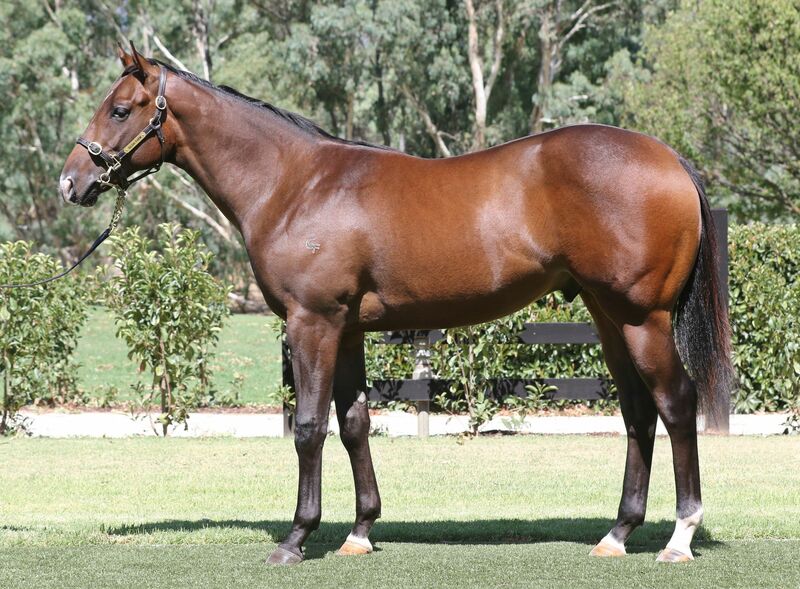 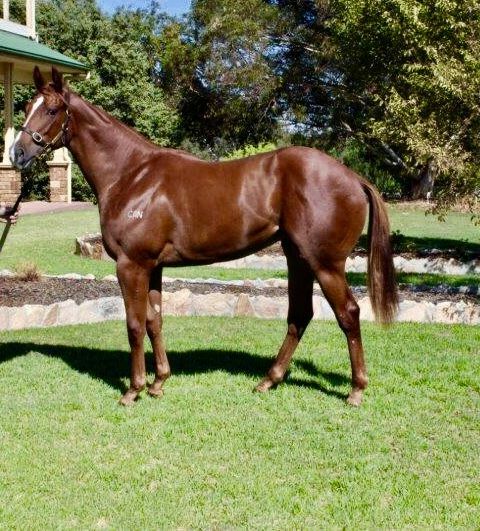 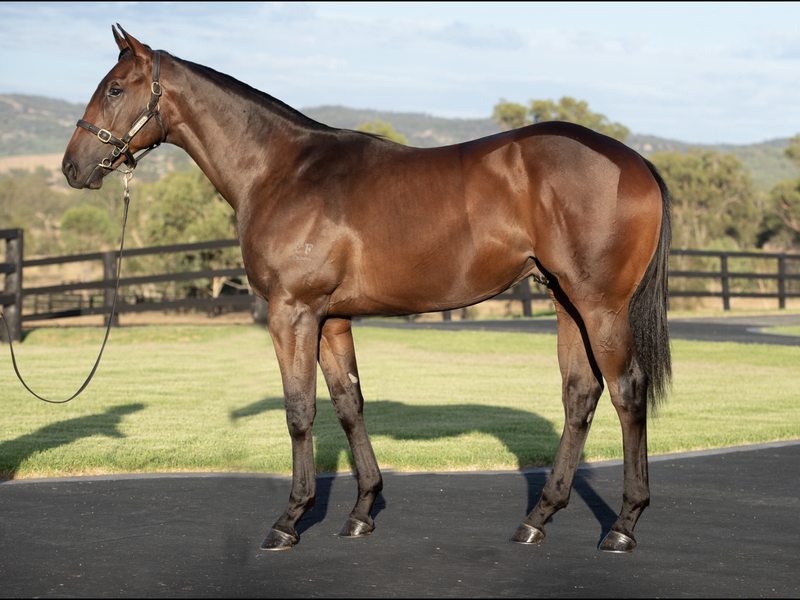 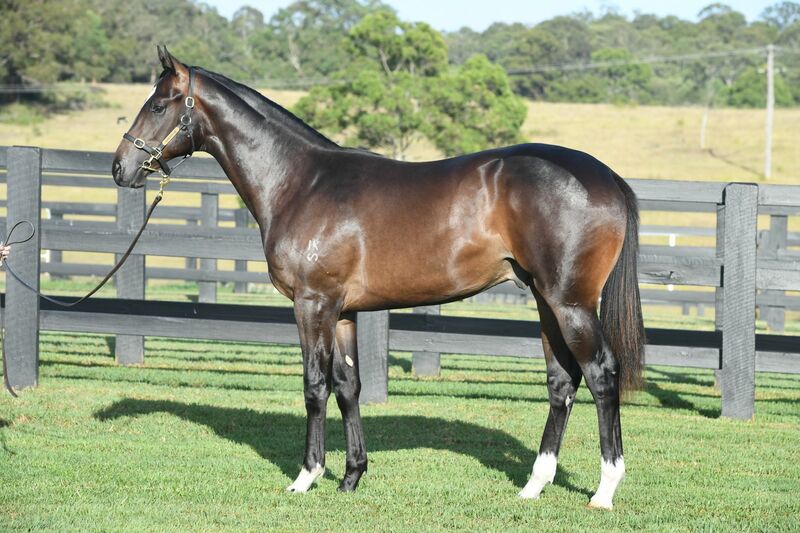 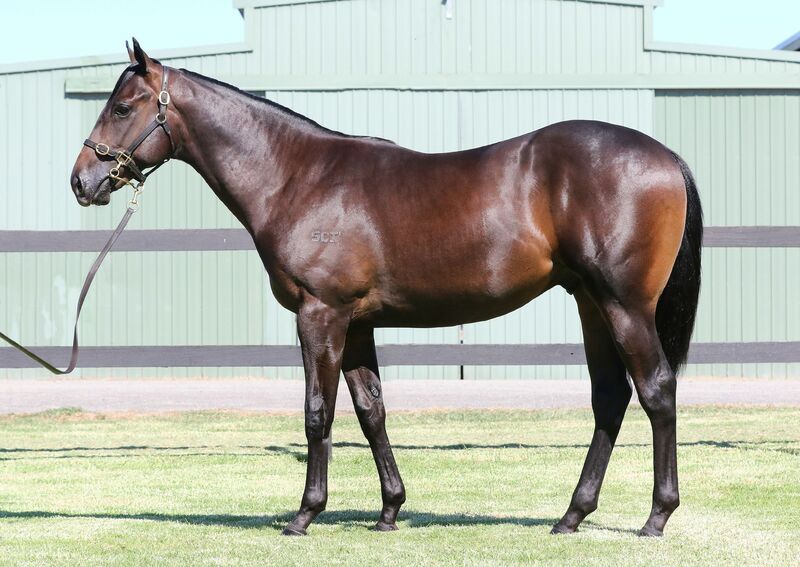 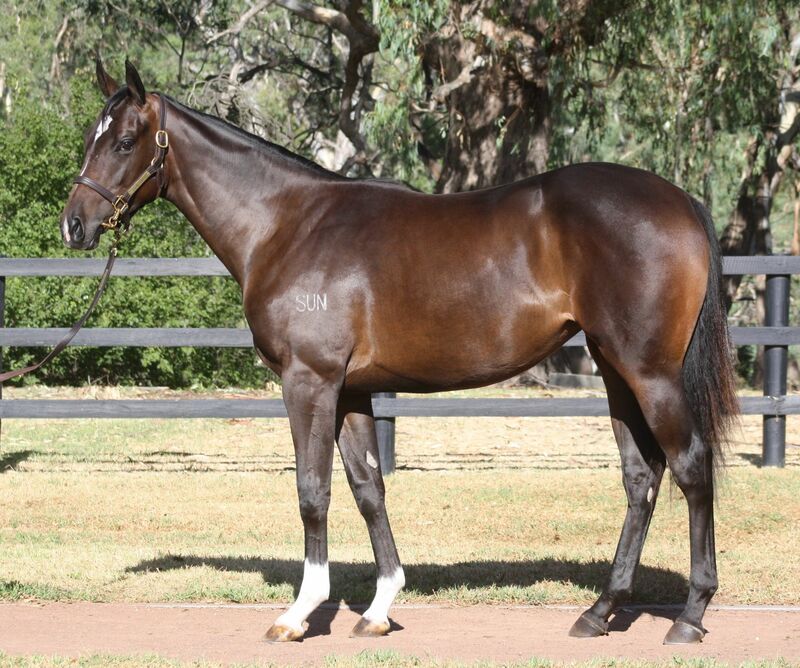 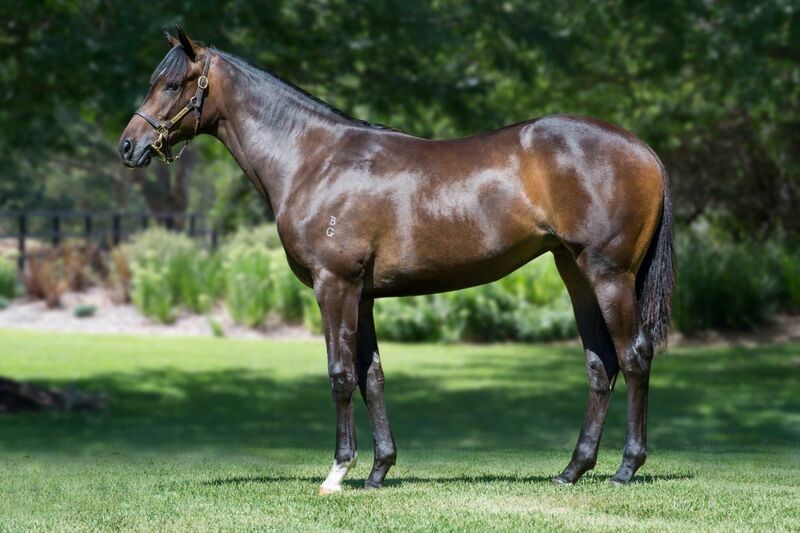 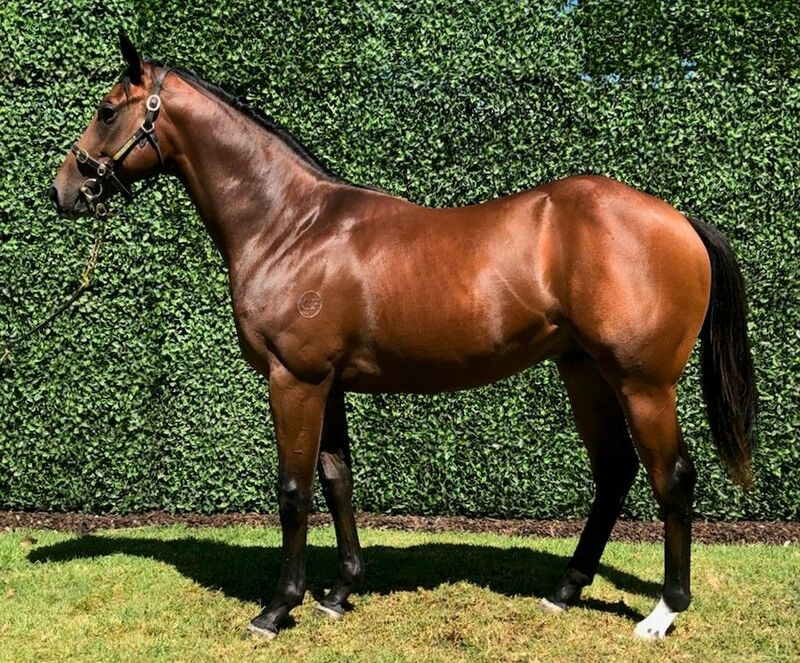 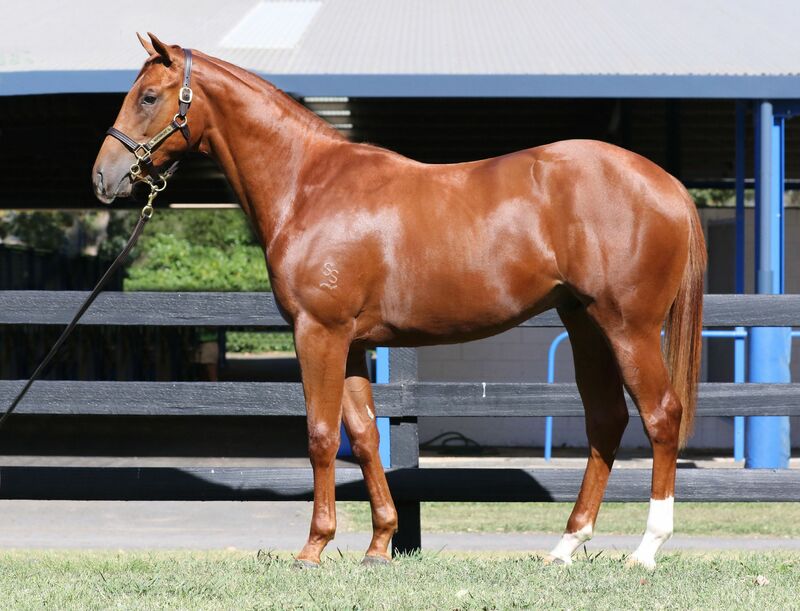 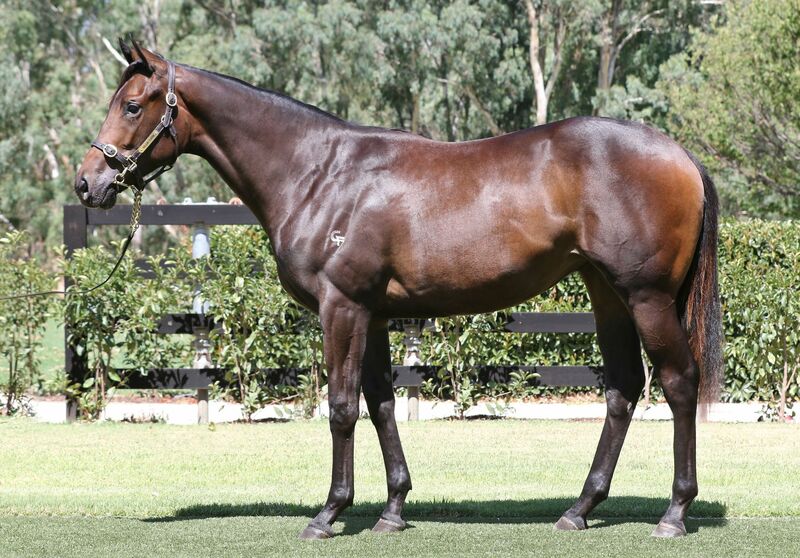 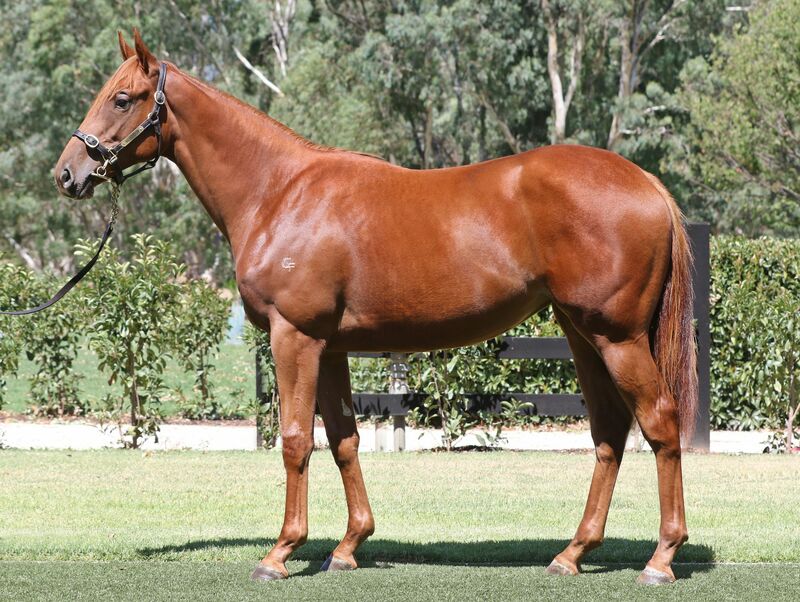 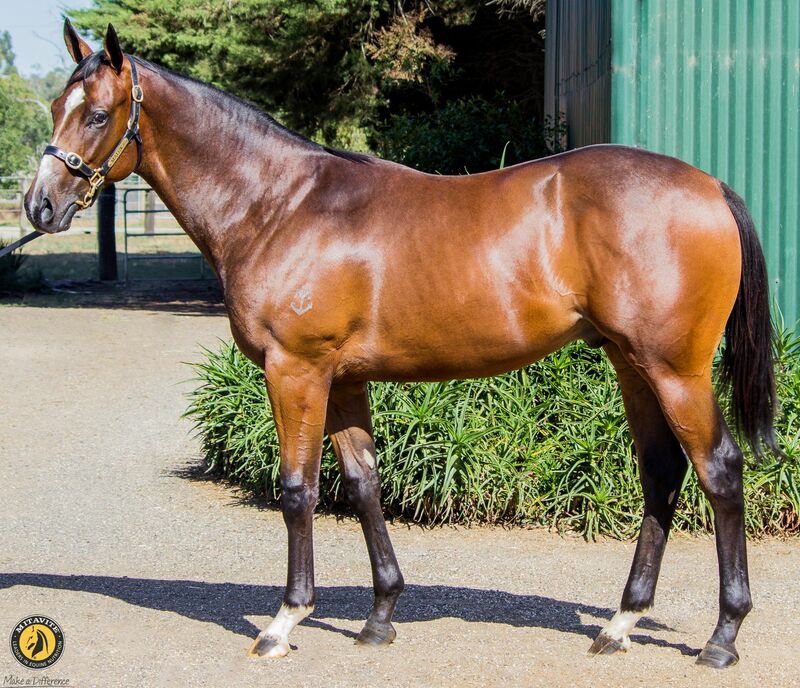 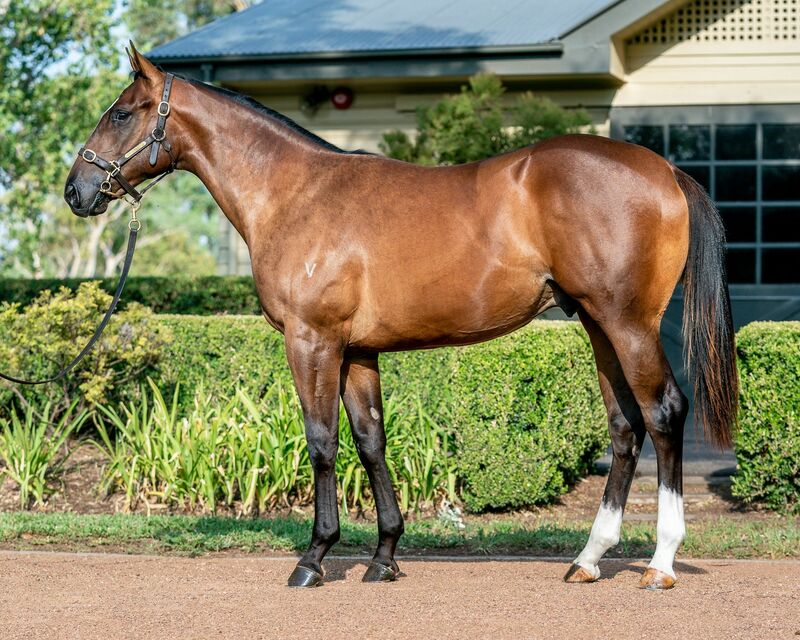 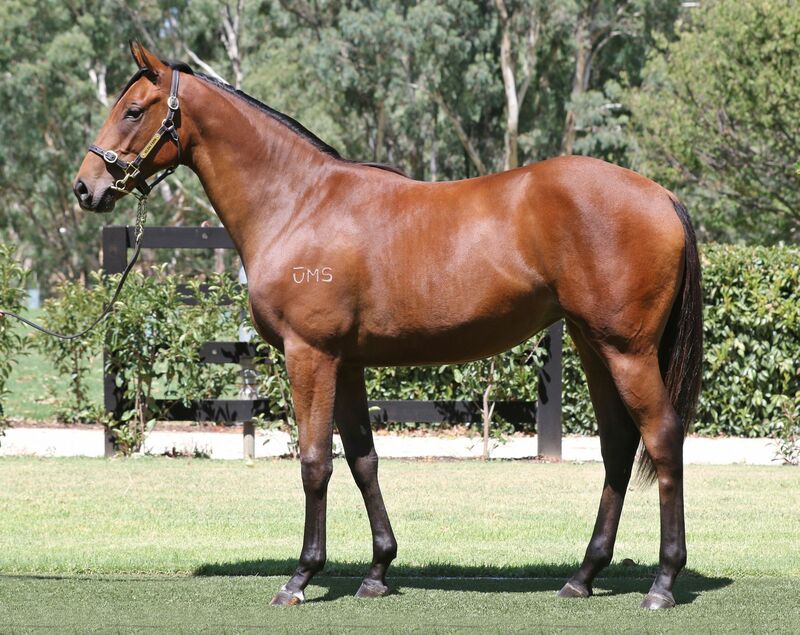 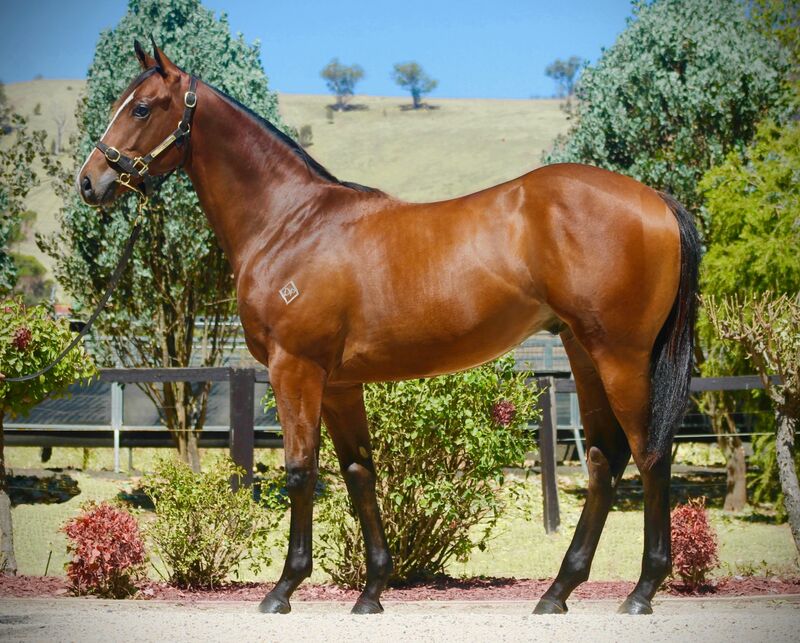 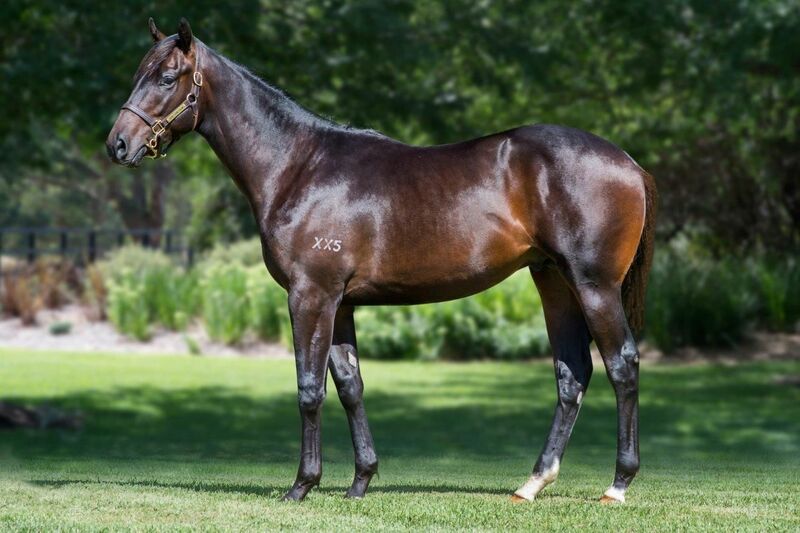 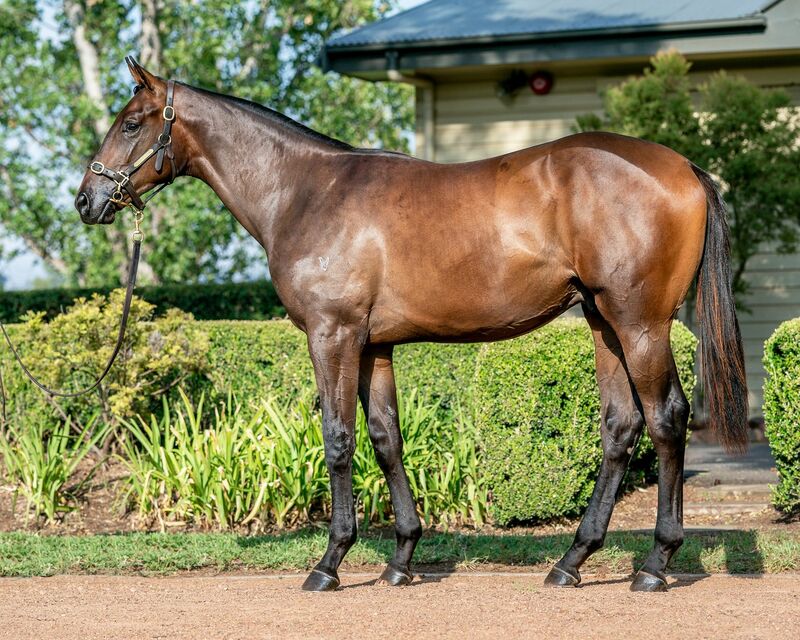 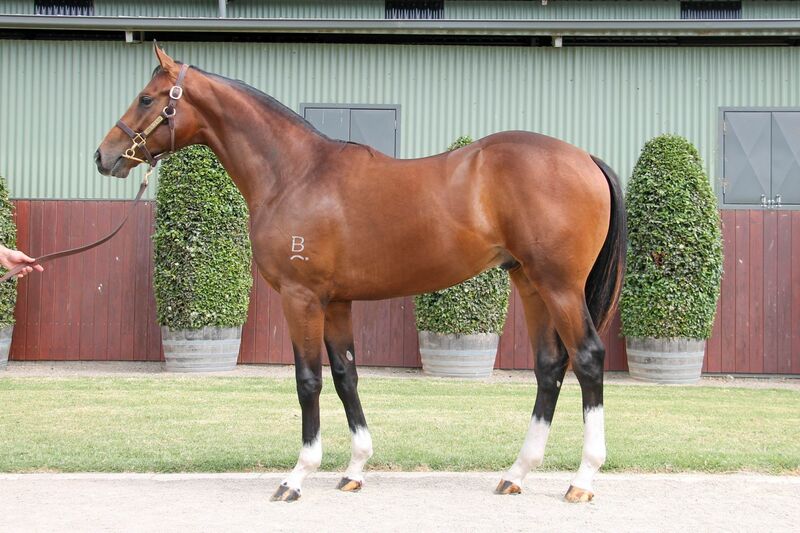 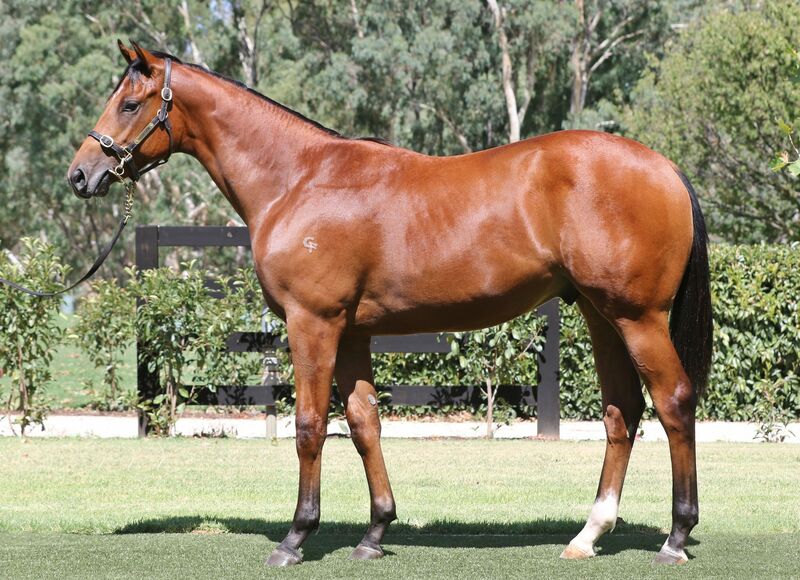 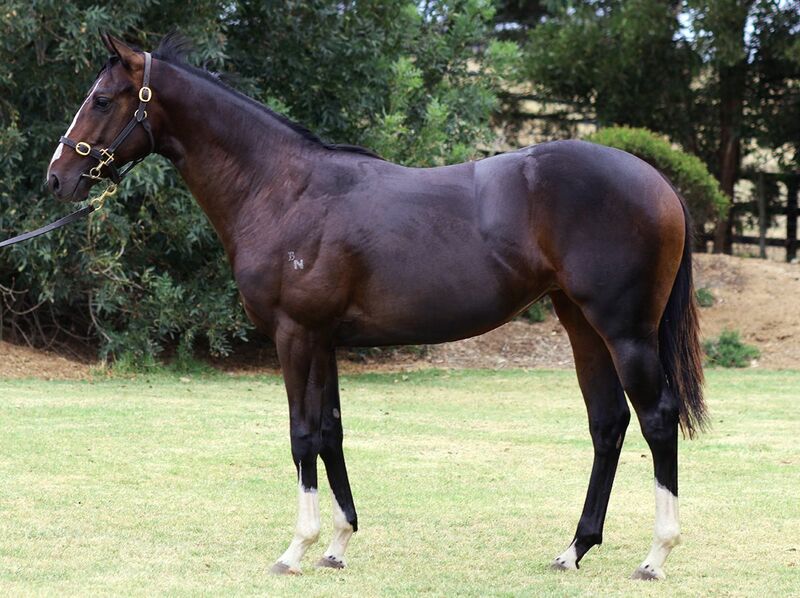 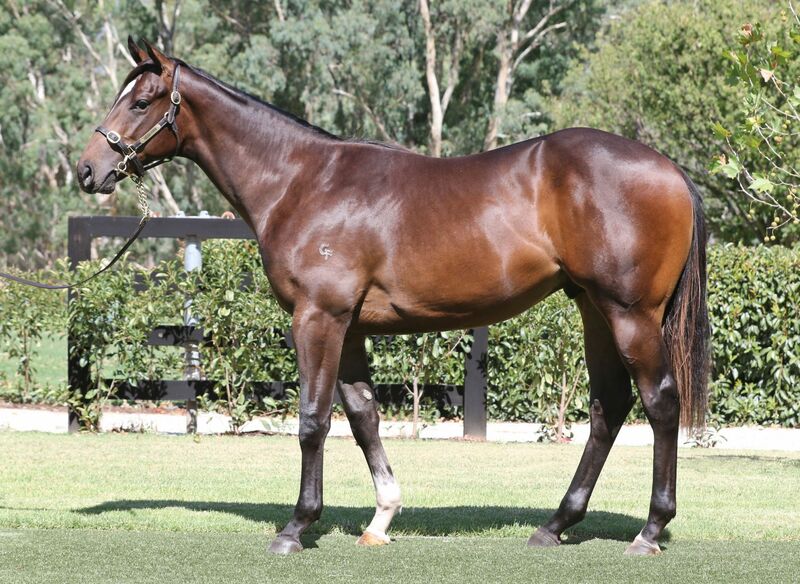 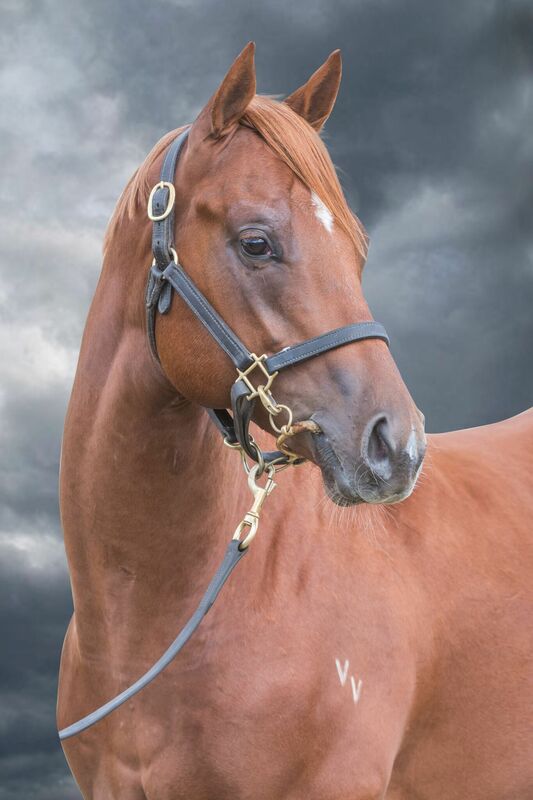 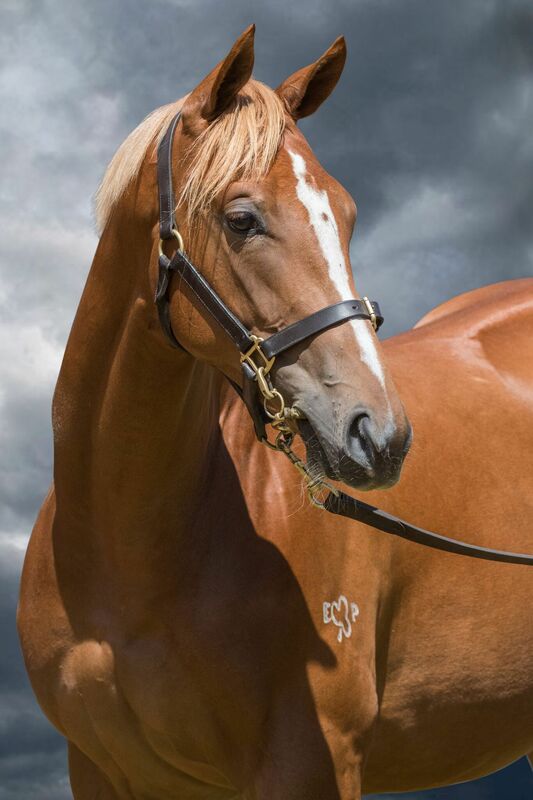 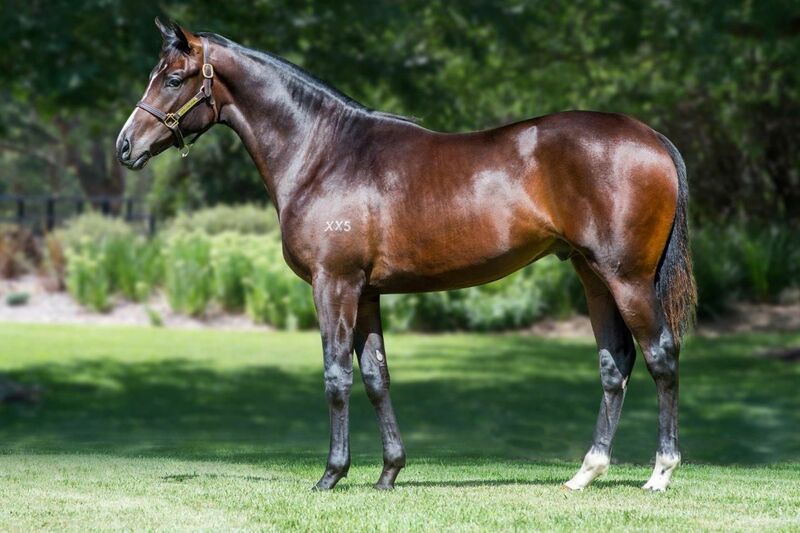 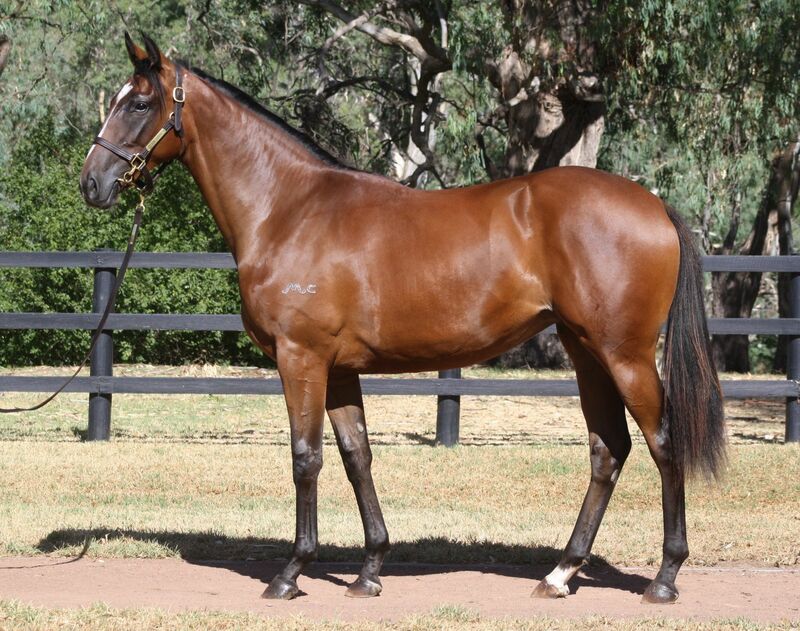 In total there are 120 sires represented in the catalogue such as Snitzel, I Am Invincible, Fastnet Rock, Exceed and Excel, Written Tycoon, Zoustar, Sebring, Pierro, Not A Single Doubt, Choisir, Hinchinbrook, Lonhro, Magnus, Medaglia d’Oro, Nicconi and Tavistock. 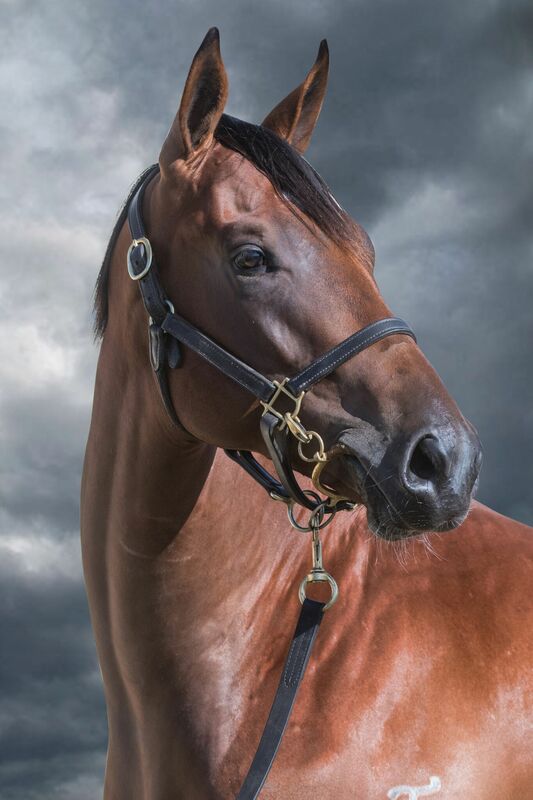 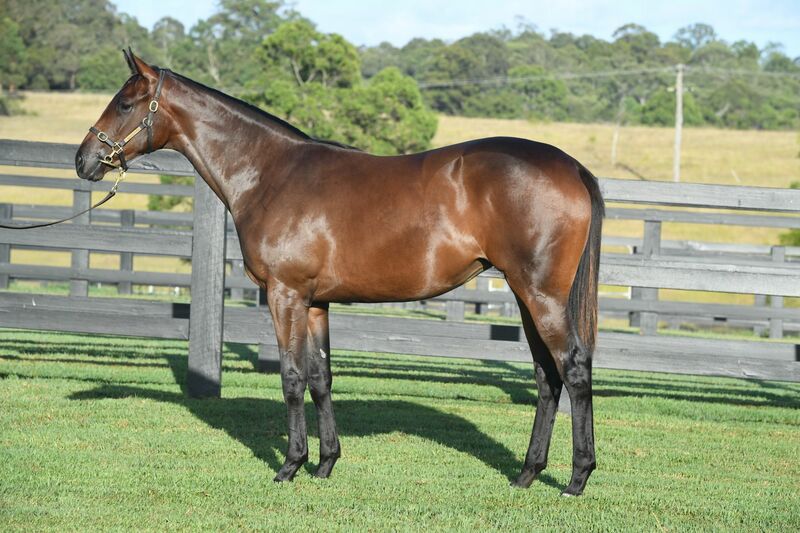 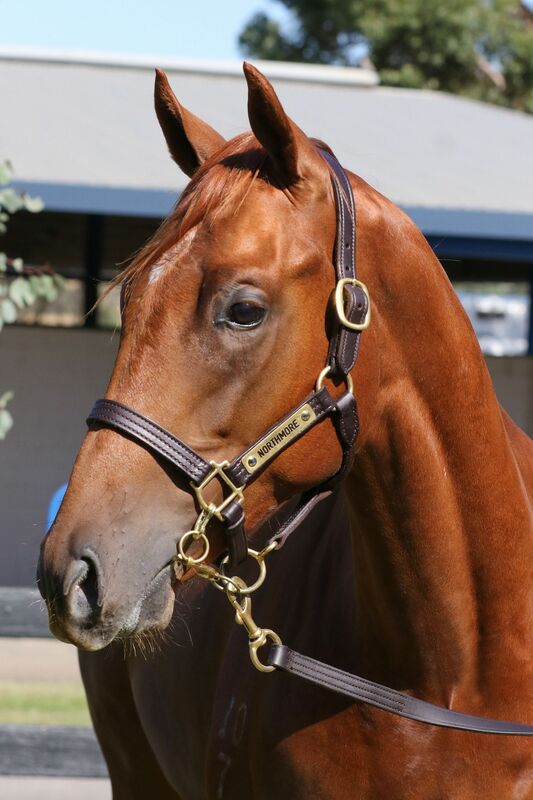 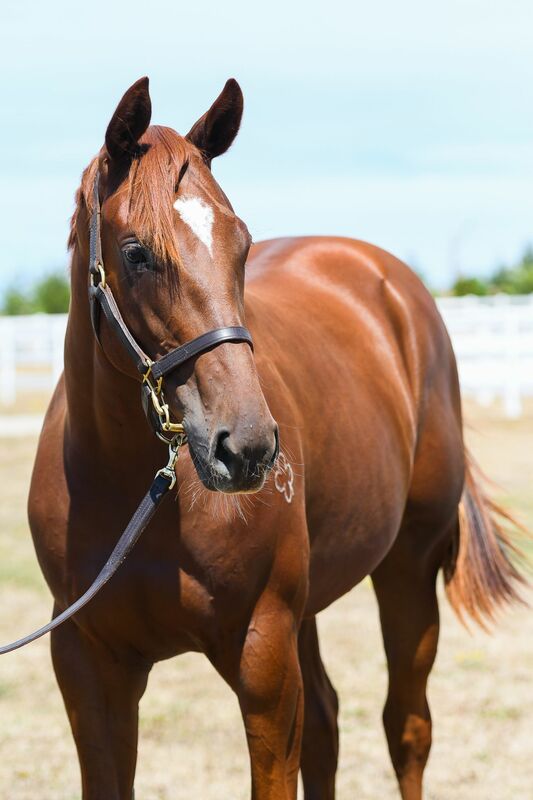 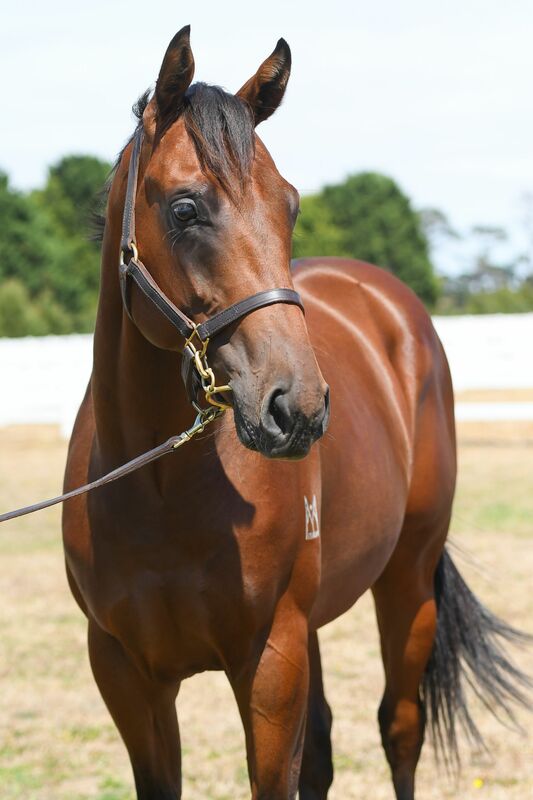 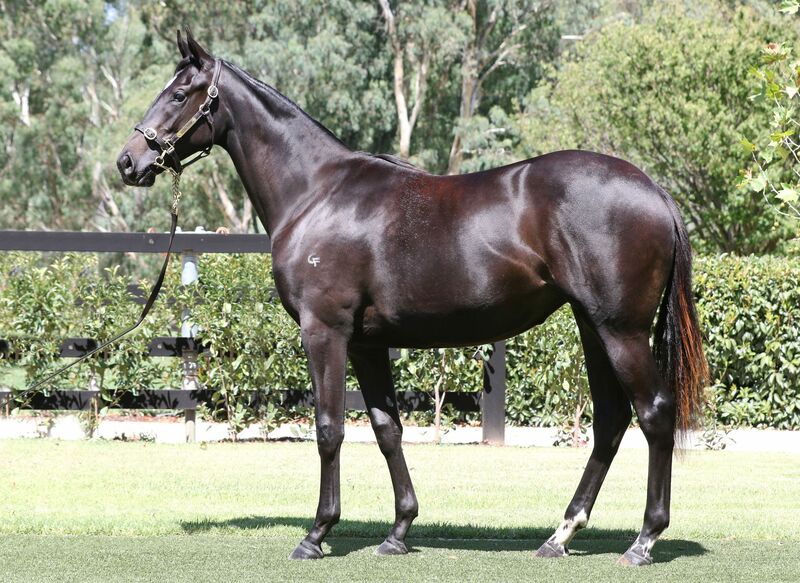 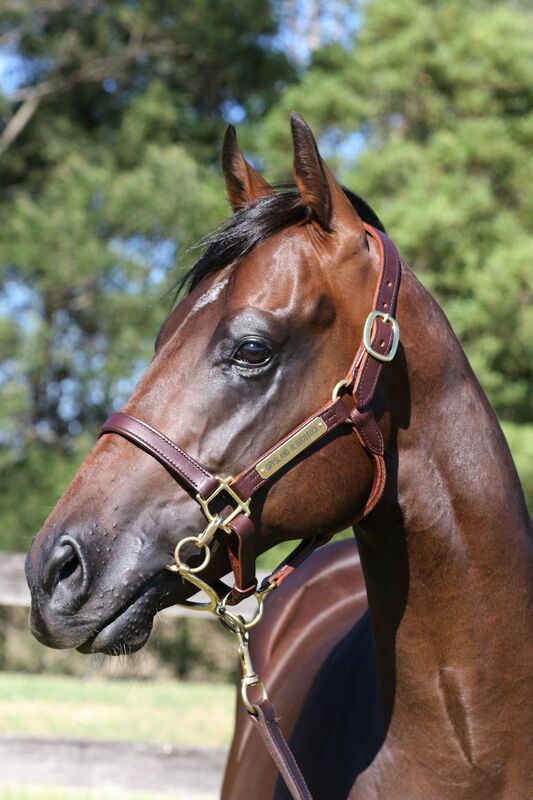 There are also 22 First Season Sires – Vancouver, Pride of Dubai, Press Statement, Kermadec, Exosphere, Spill The Beans, Scissor Kick, No Nay Never, Headwater, Outreach, Real Impact, Trust In A Gust, Contributer, Free Eagle, Jabali, Night of Thunder, Nostradamus, Ready for Victory, Bull Point, Rich Enuff, Super One and Vespa. 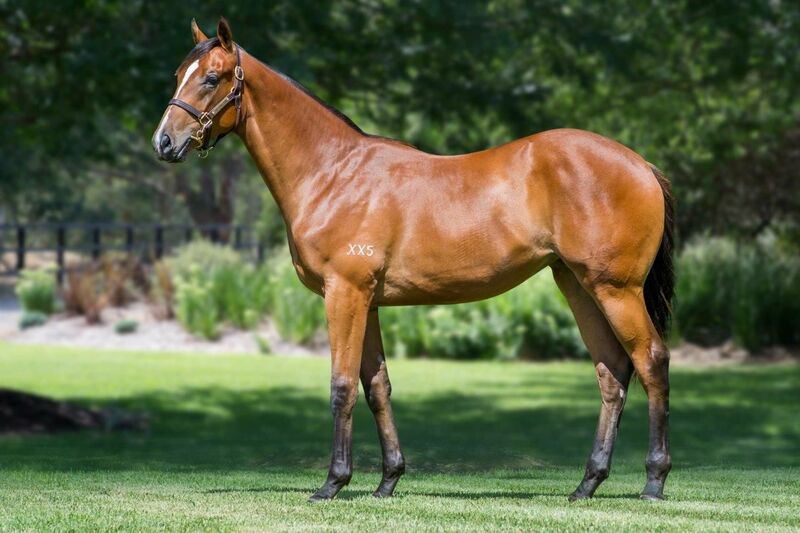 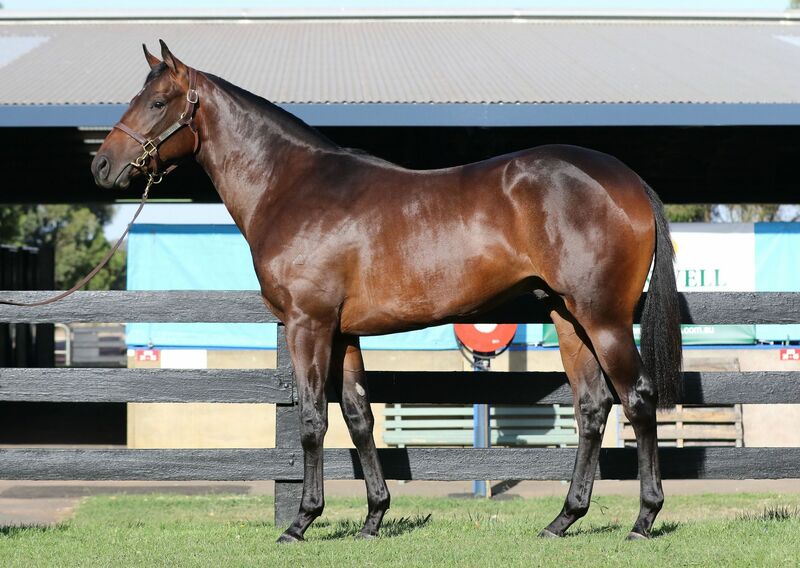 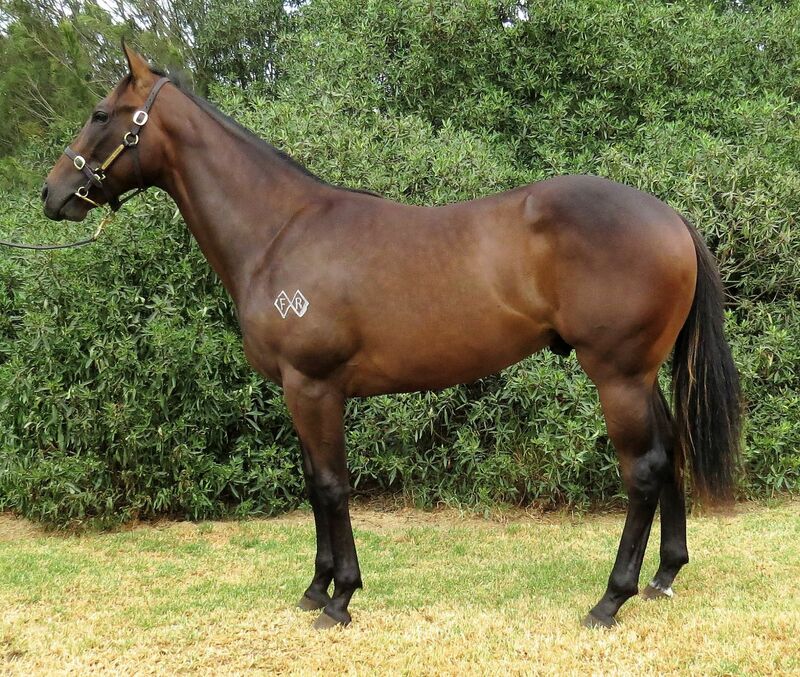 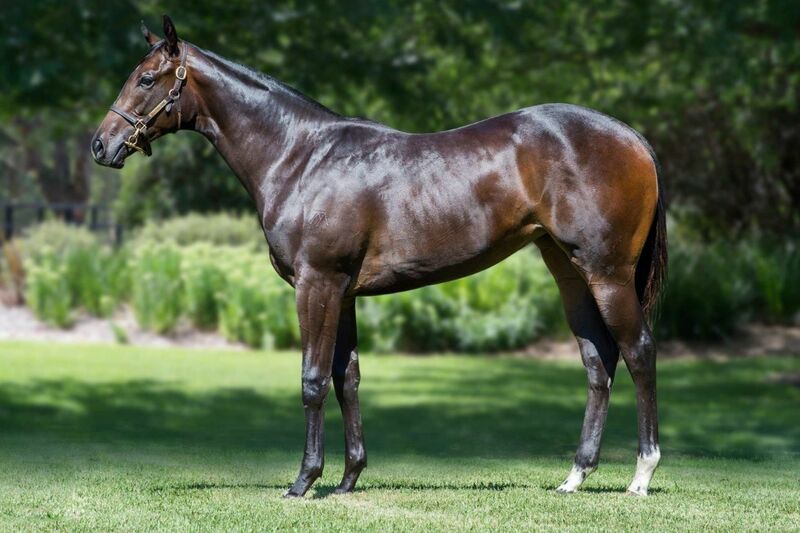 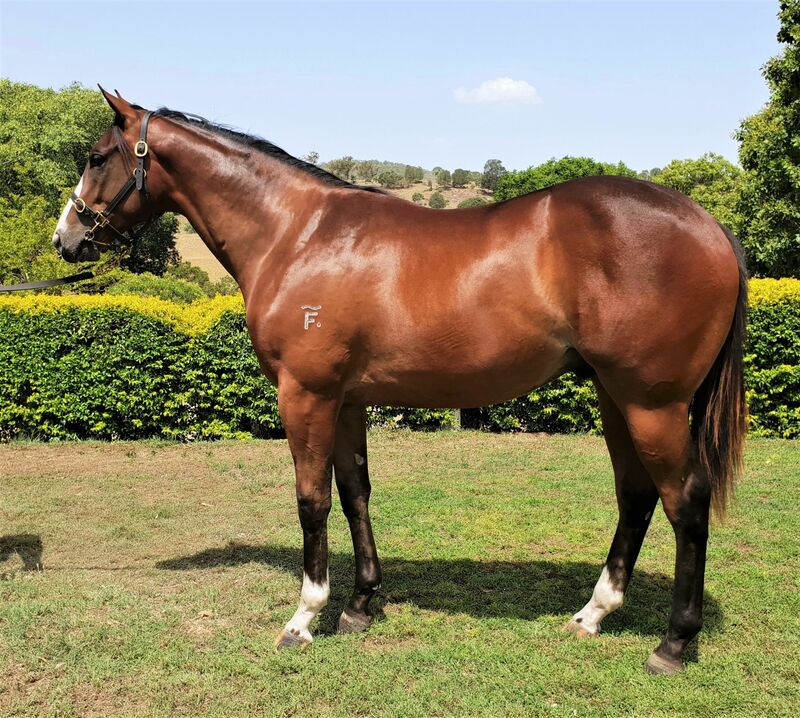 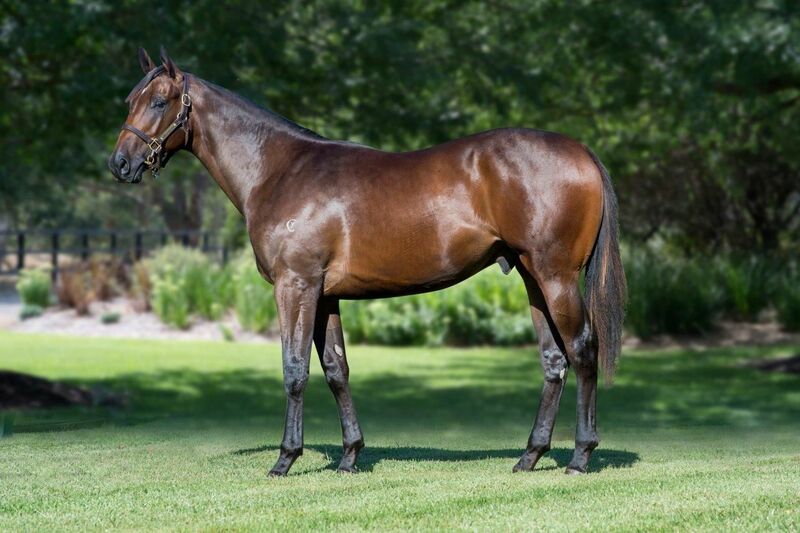 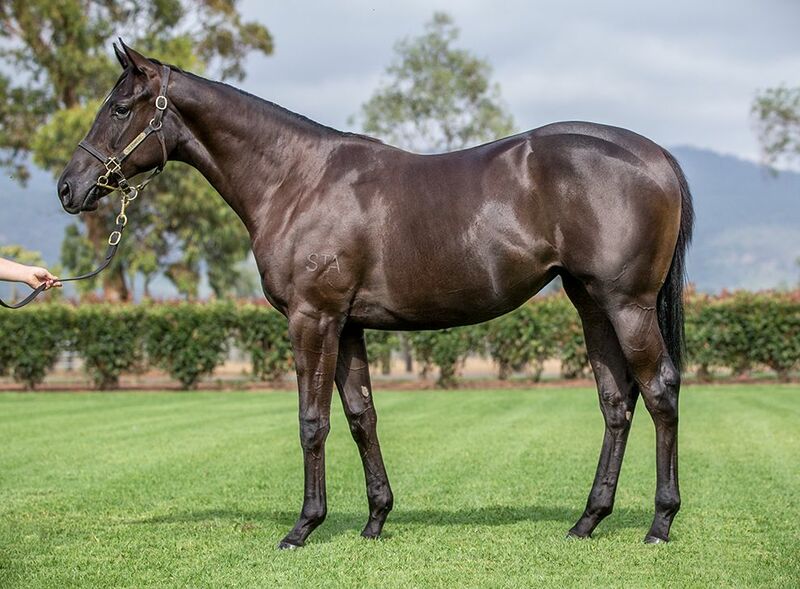 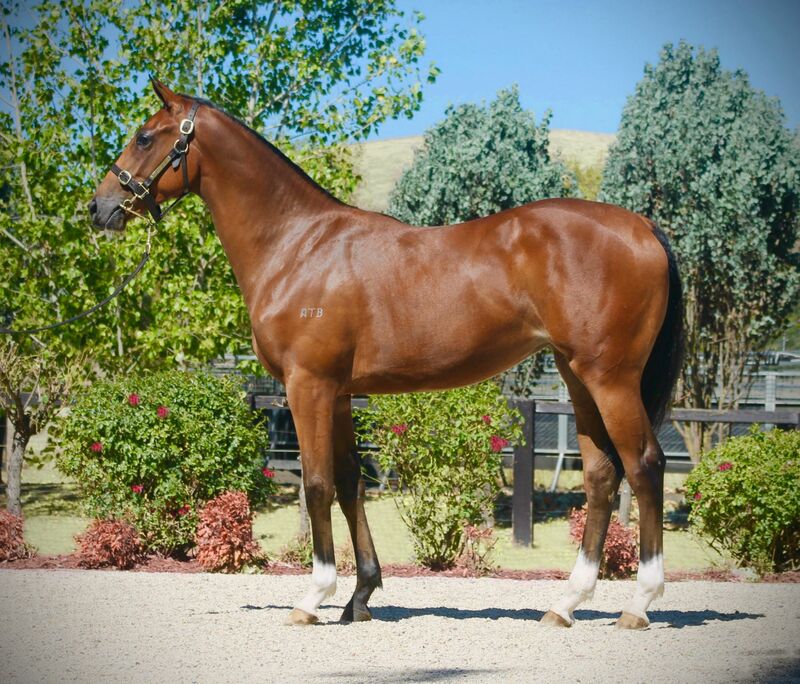 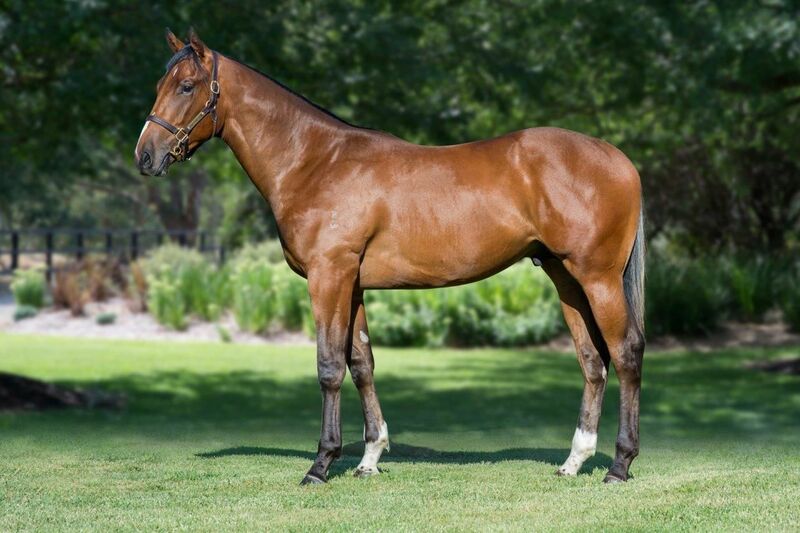 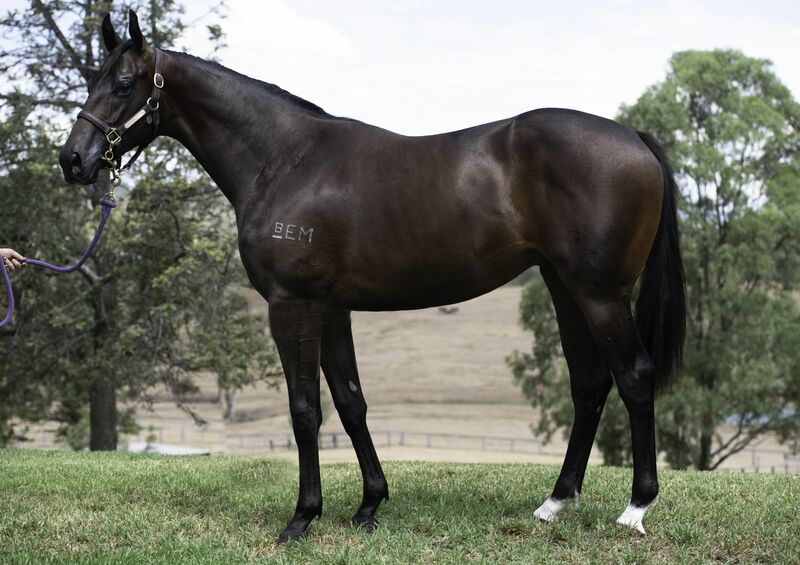 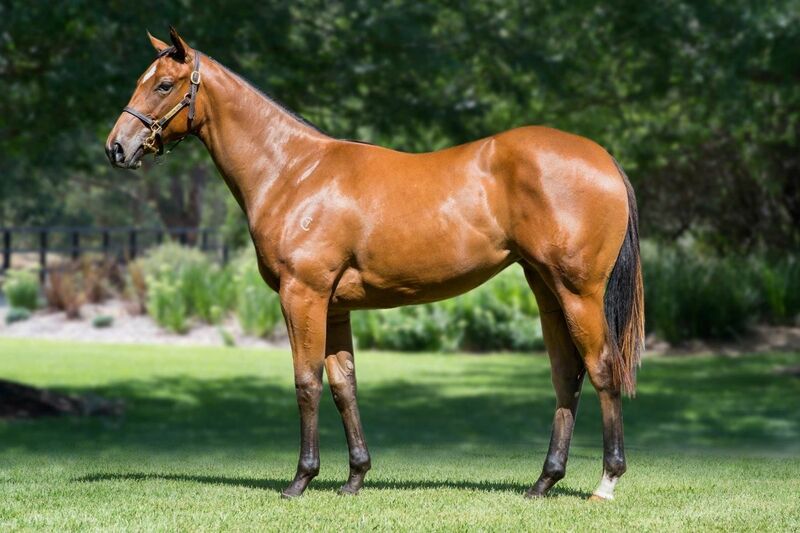 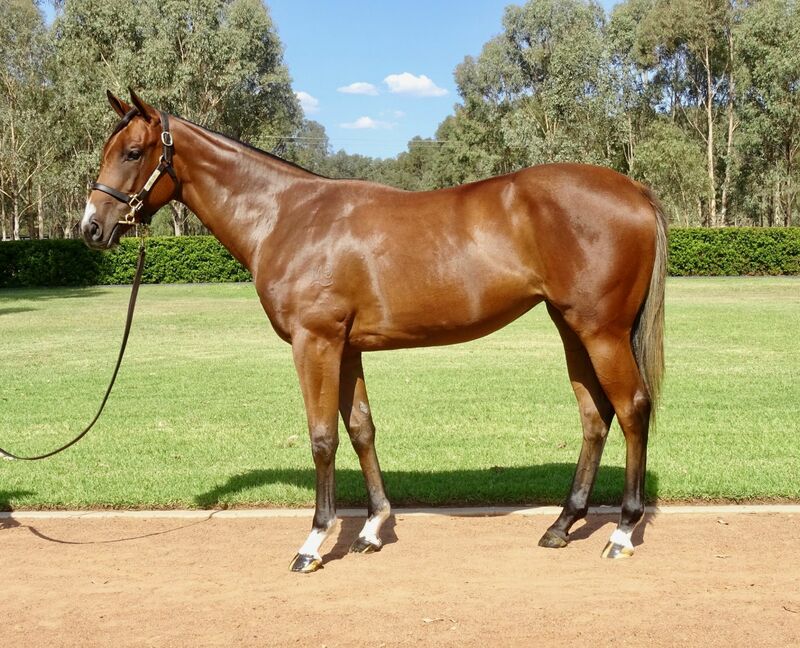 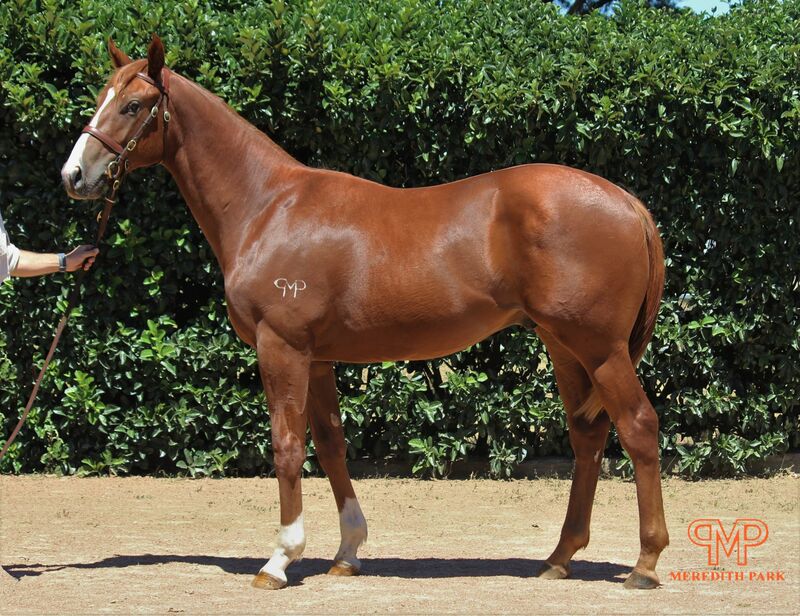 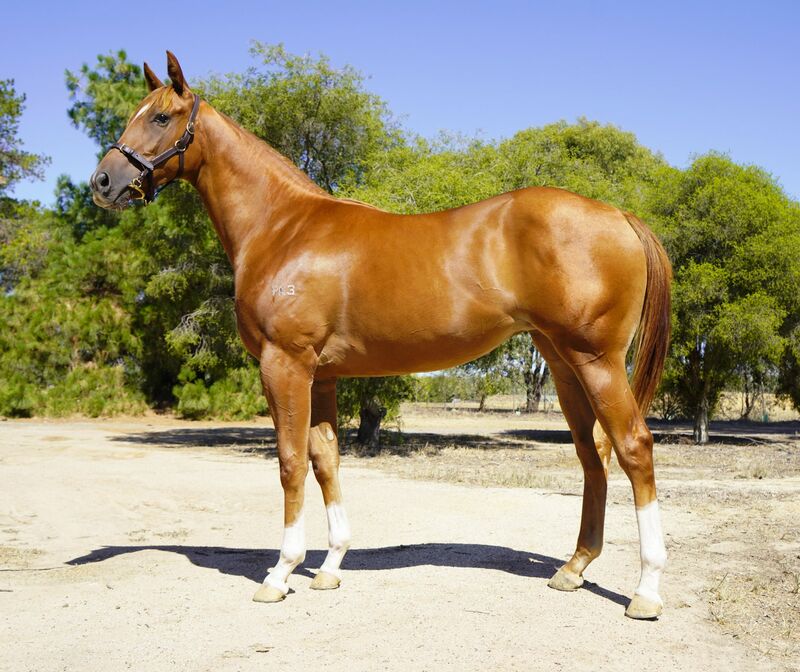 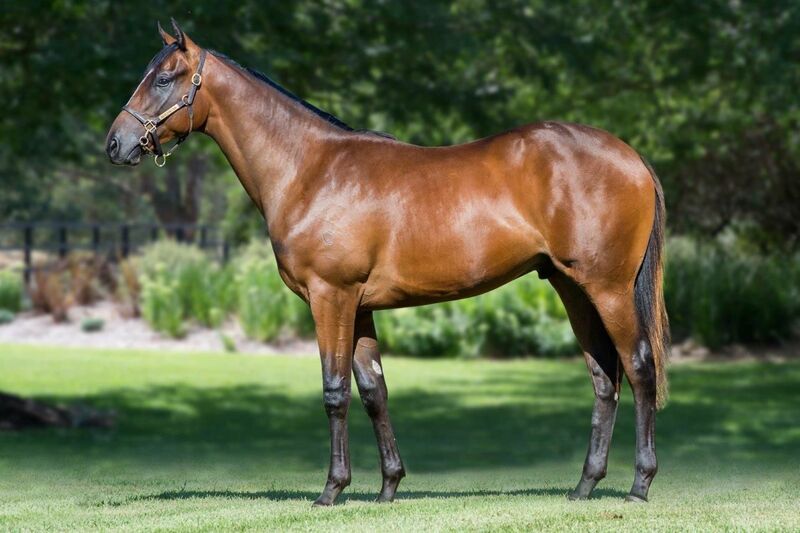 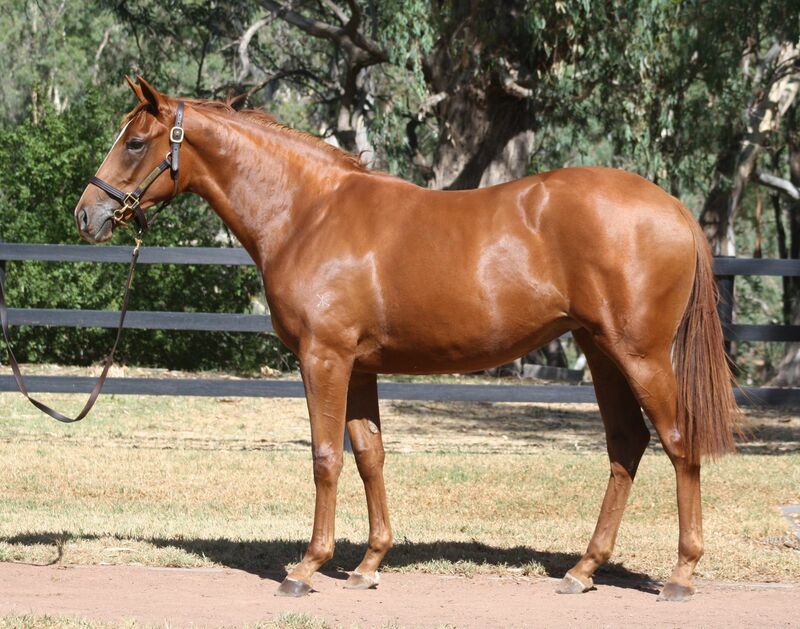 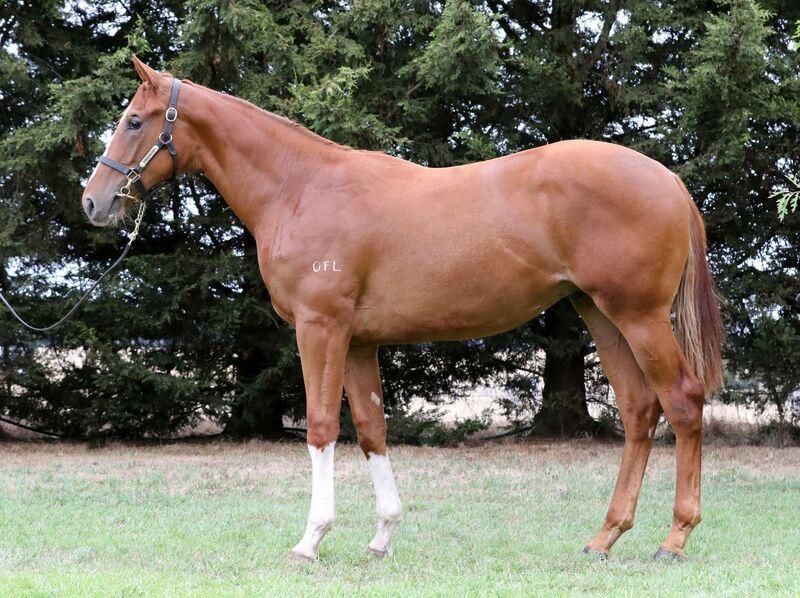 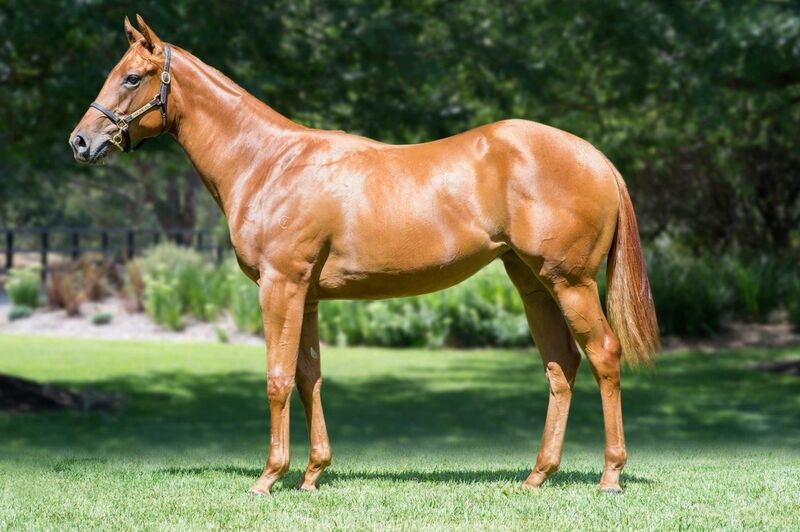 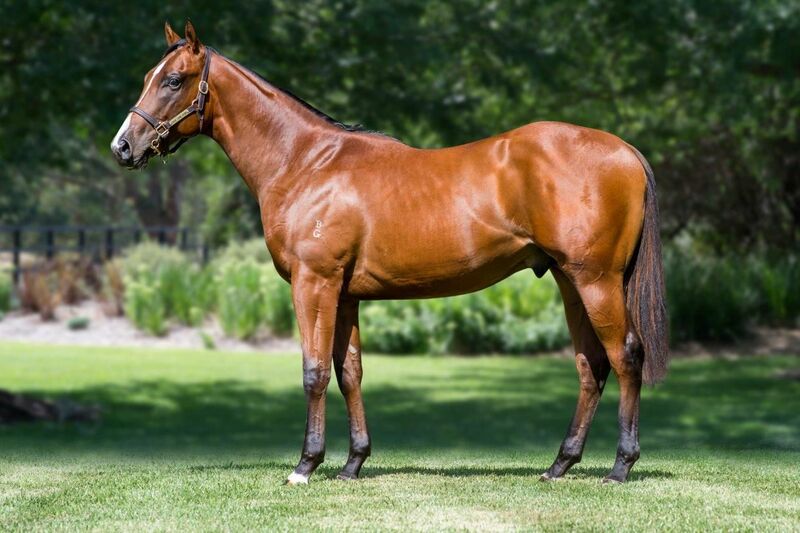 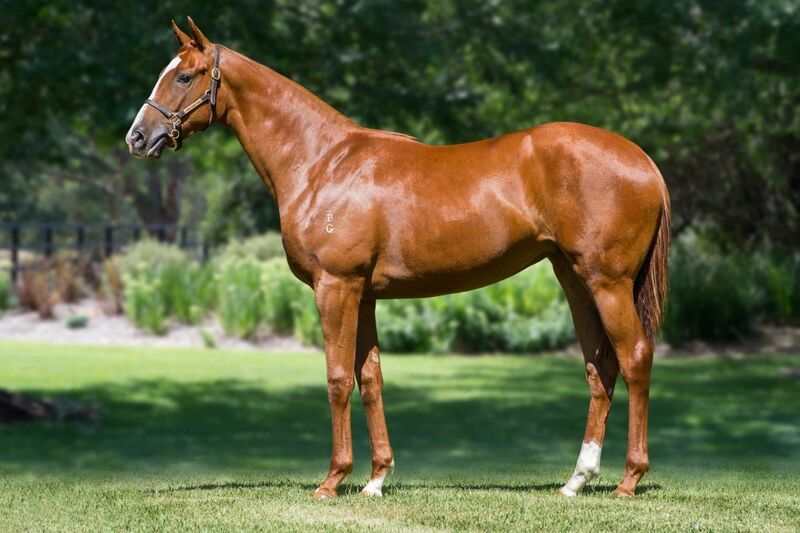 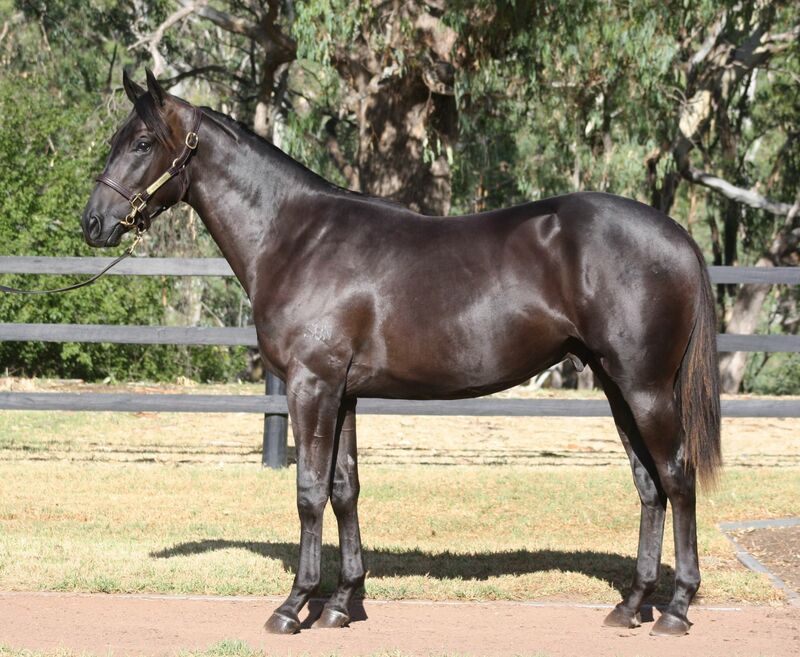 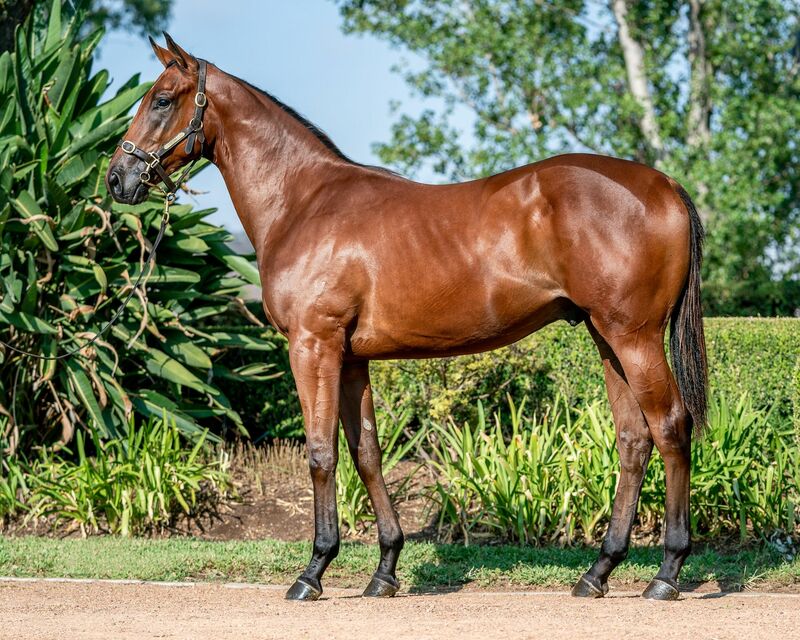 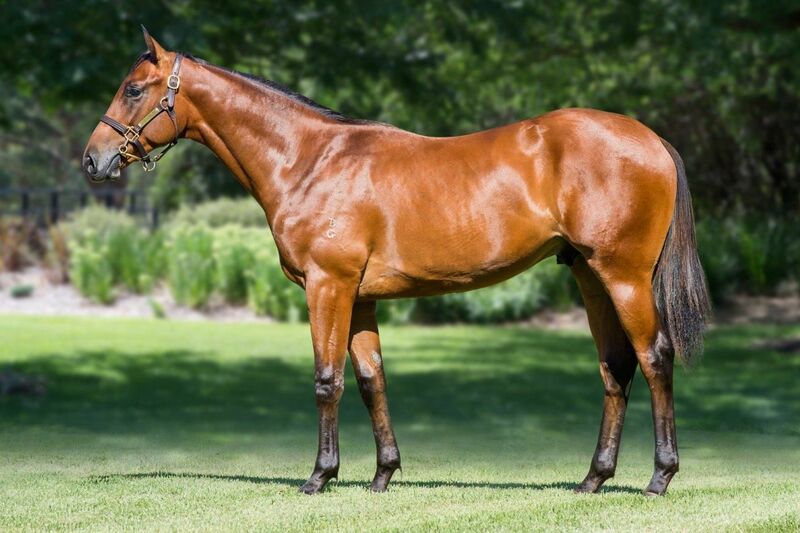 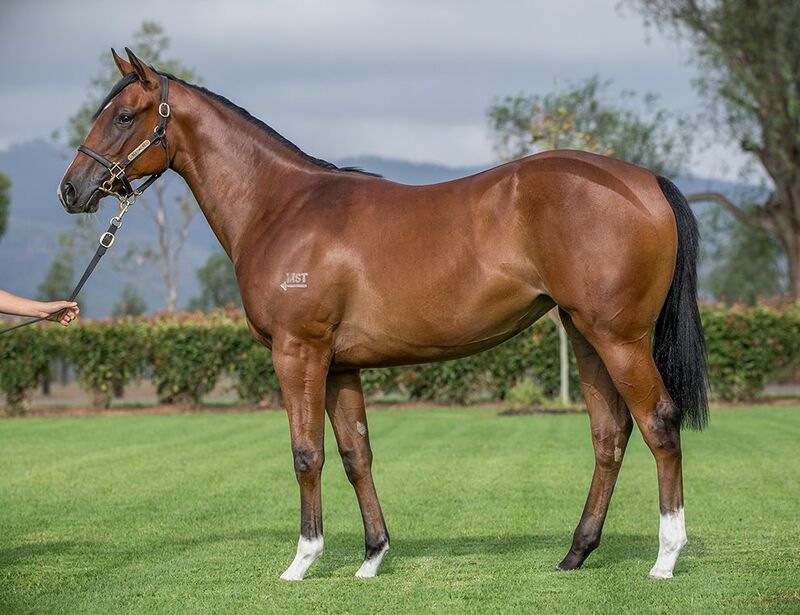 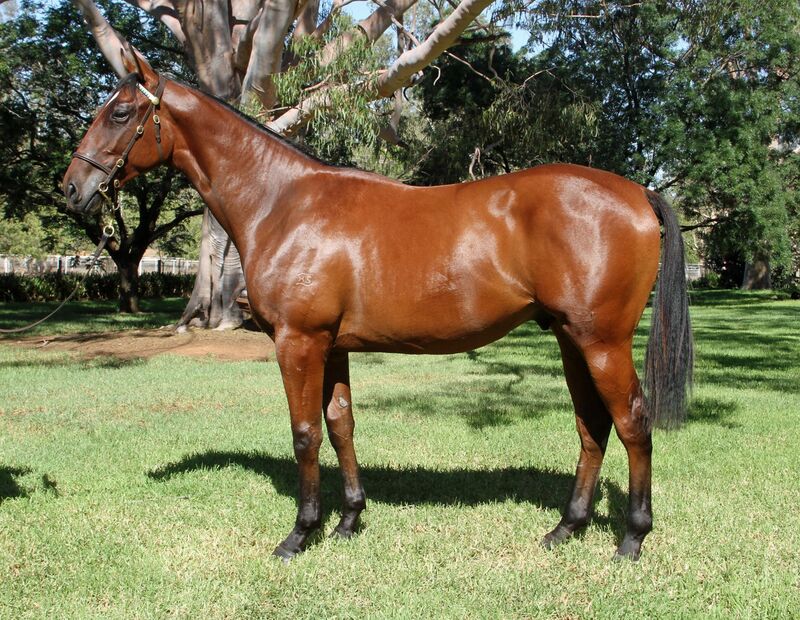 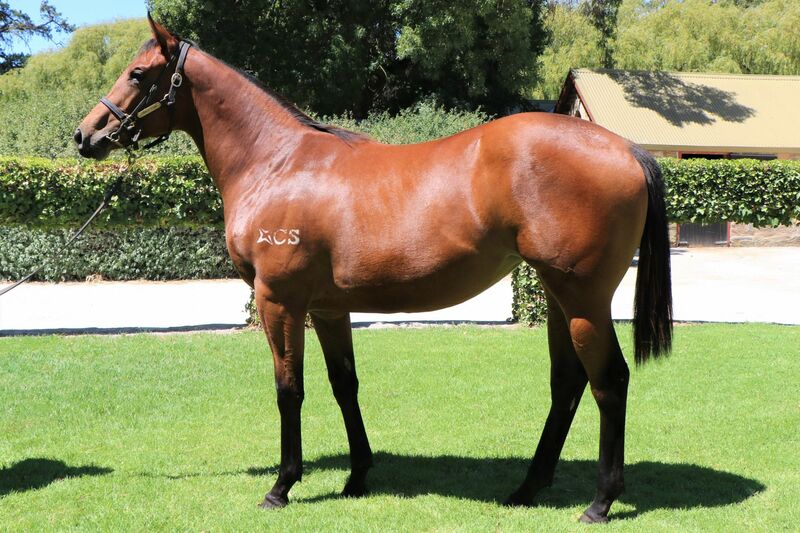 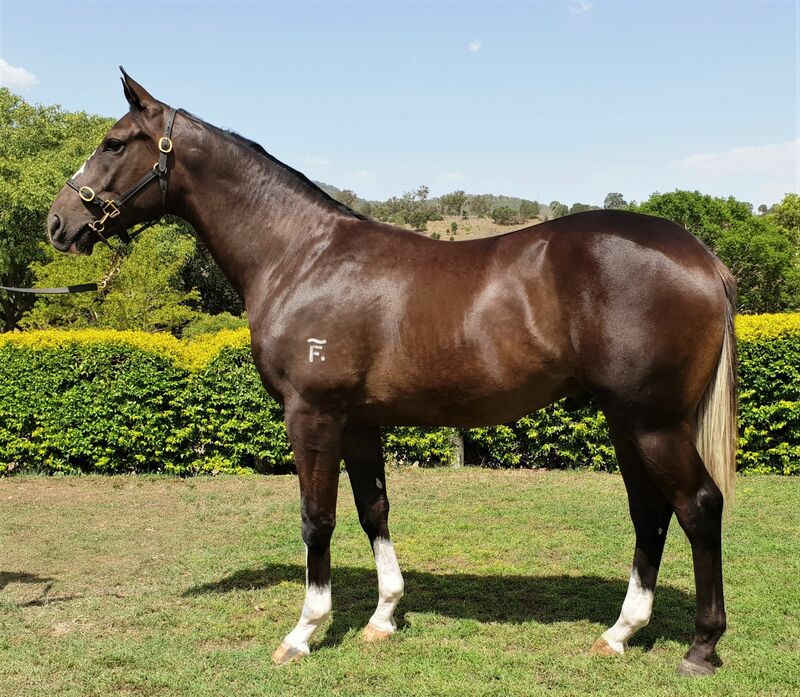 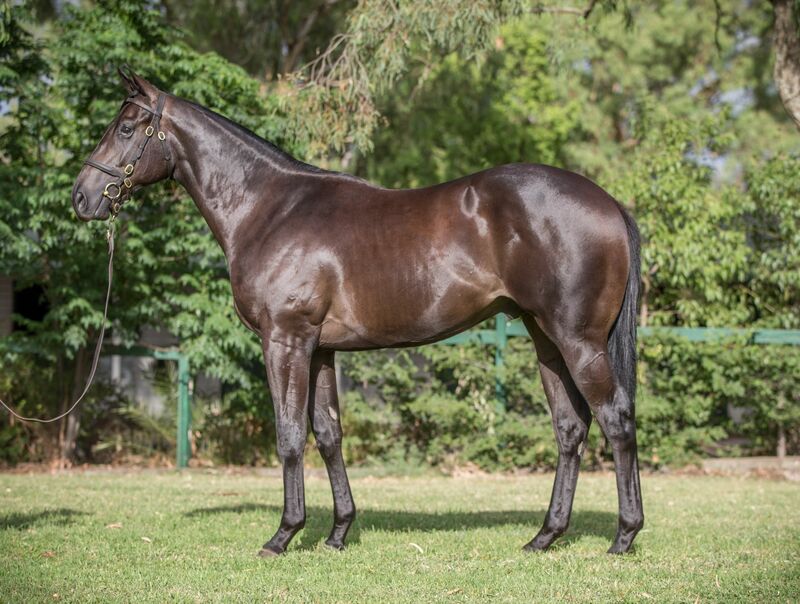 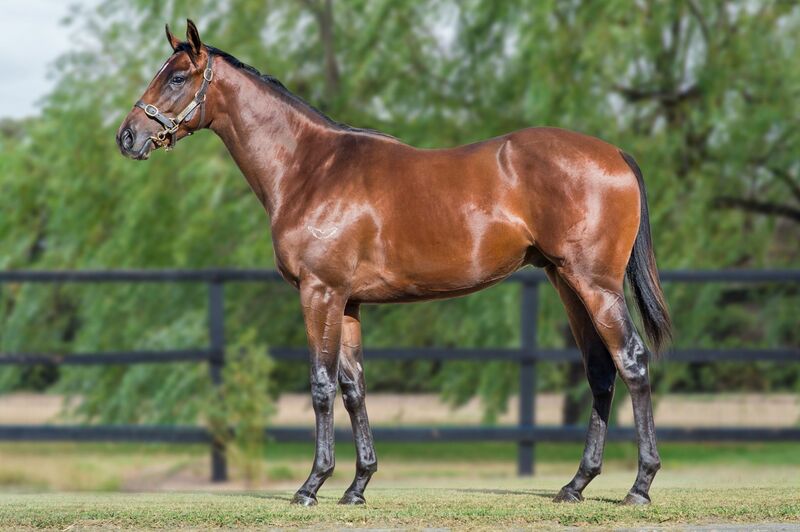 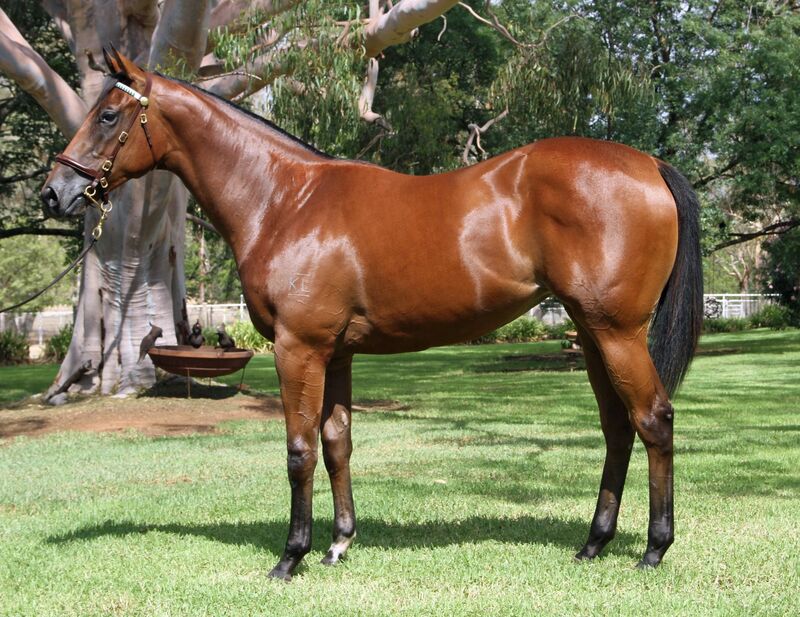 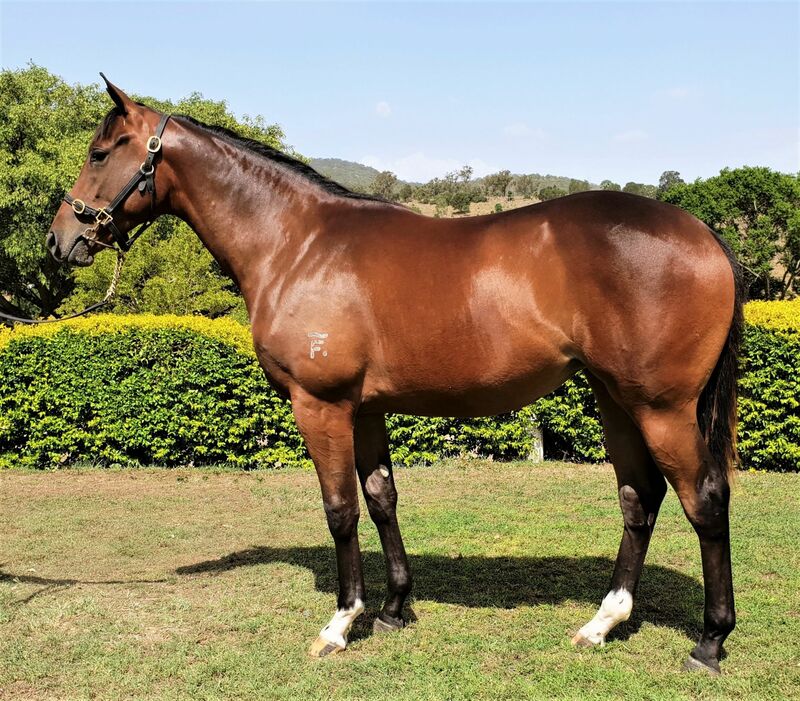 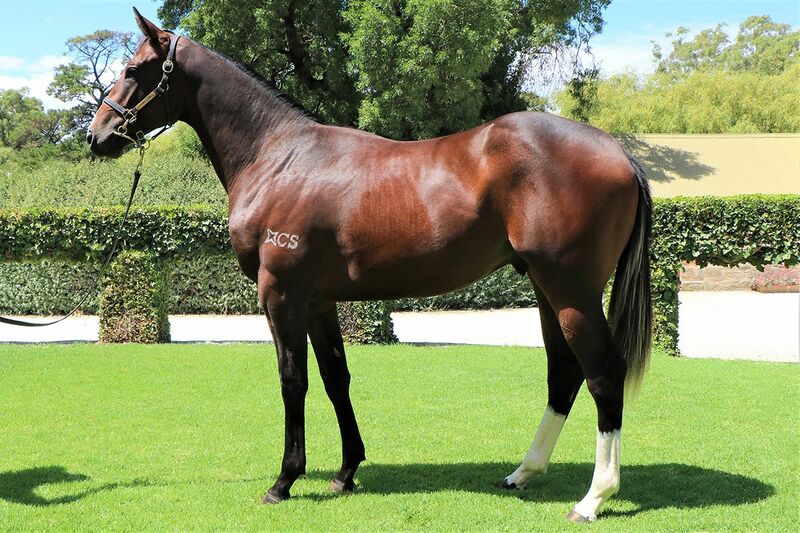 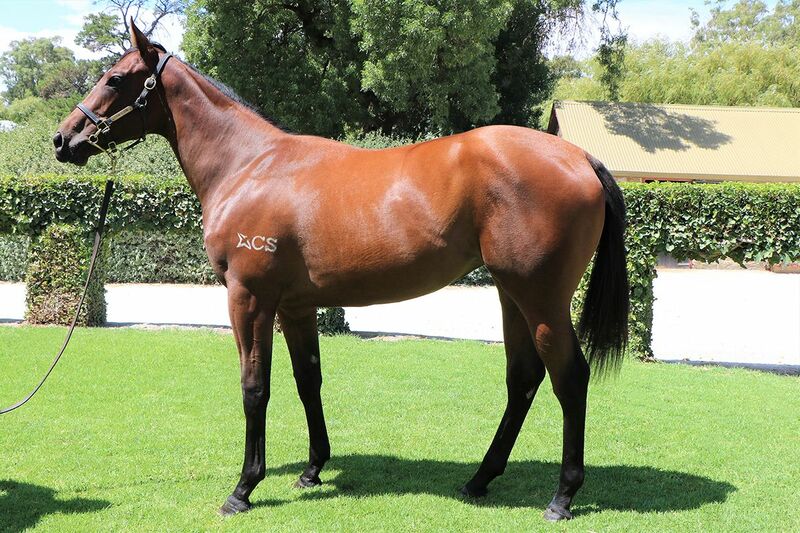 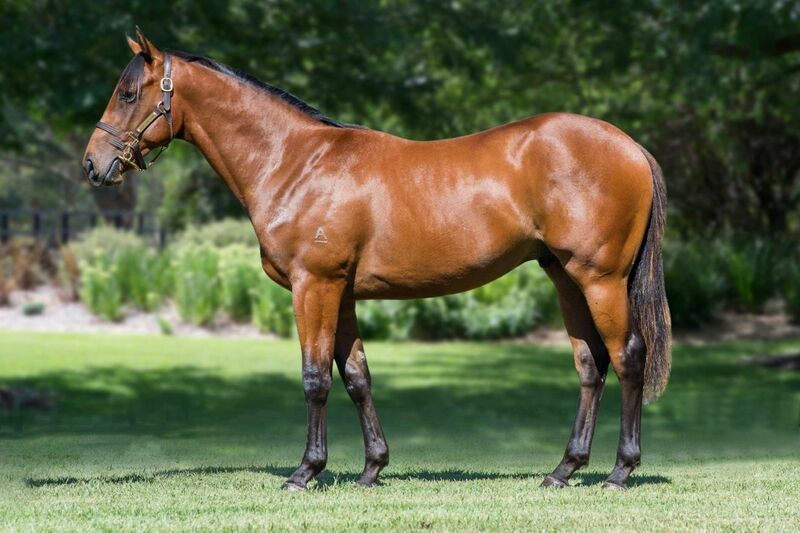 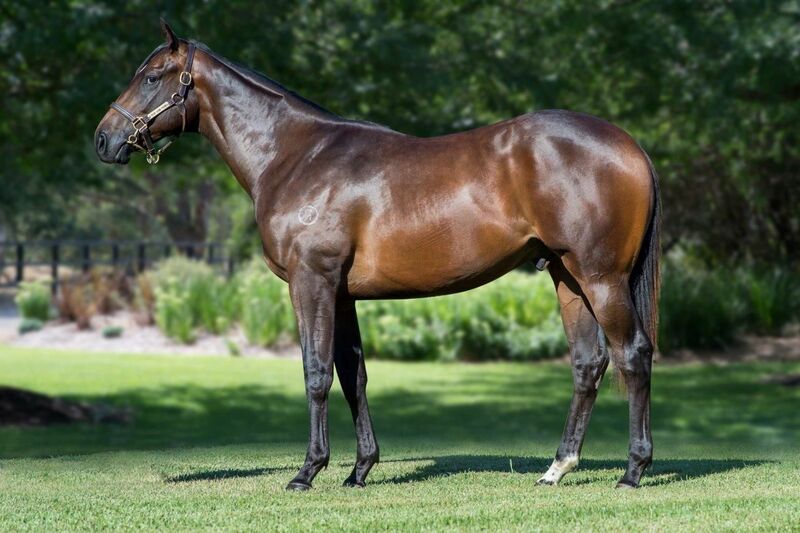 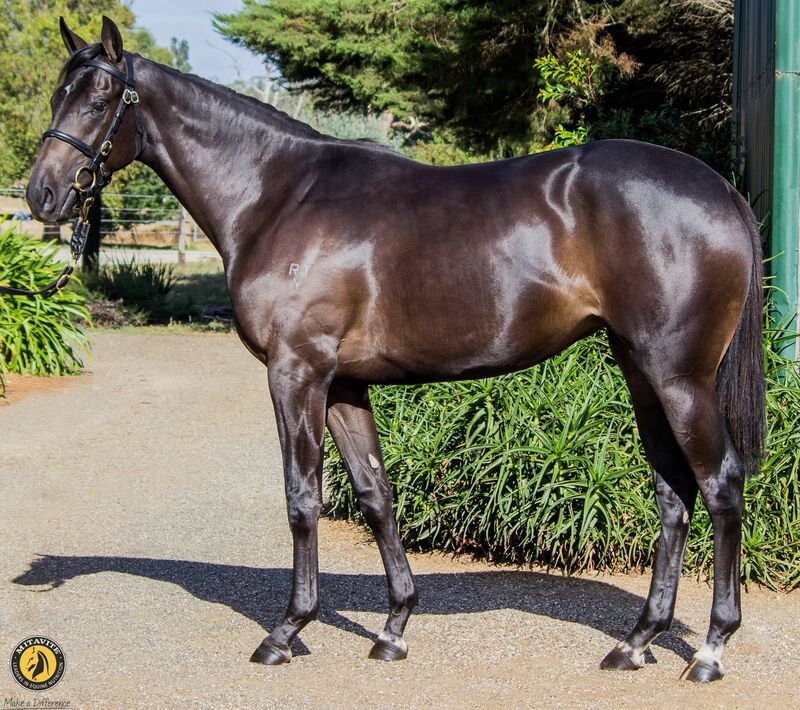 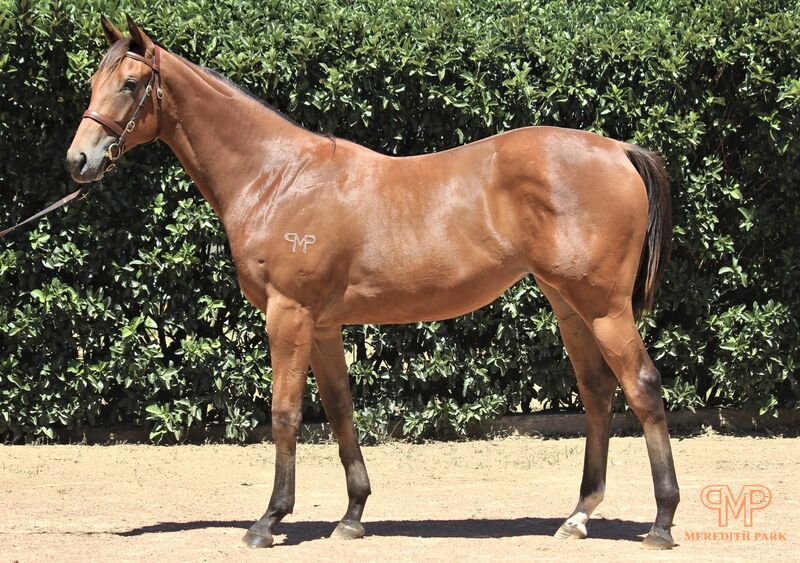 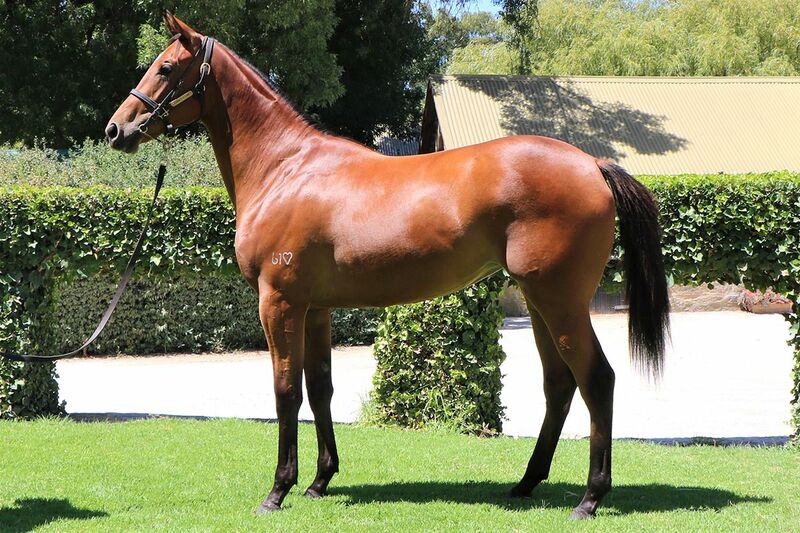 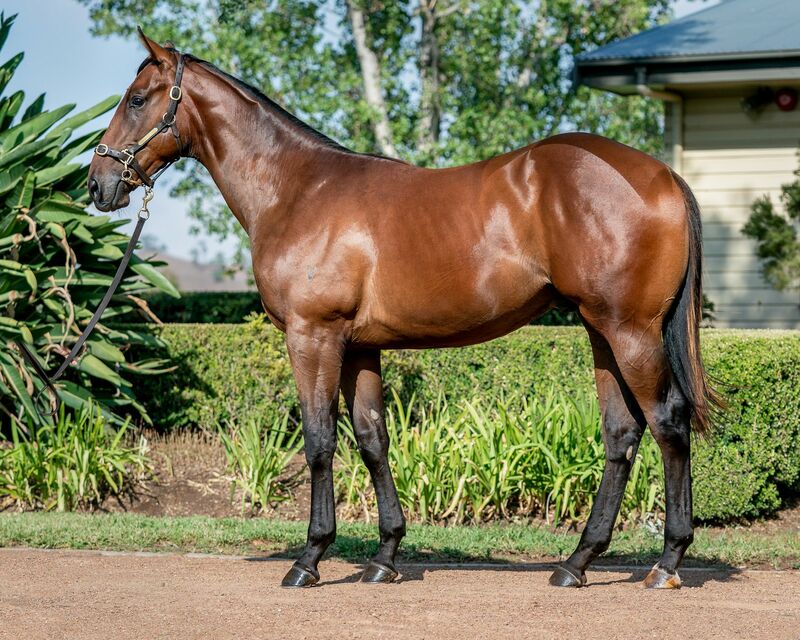 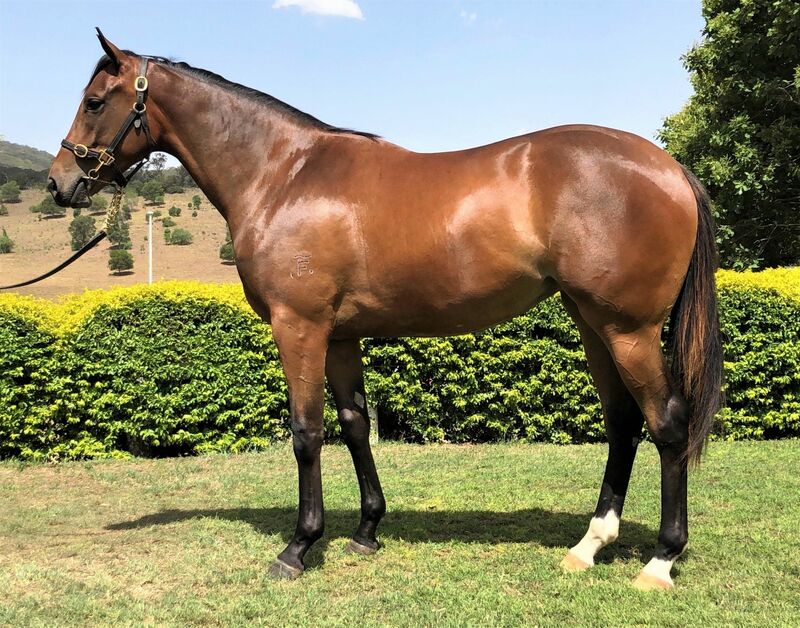 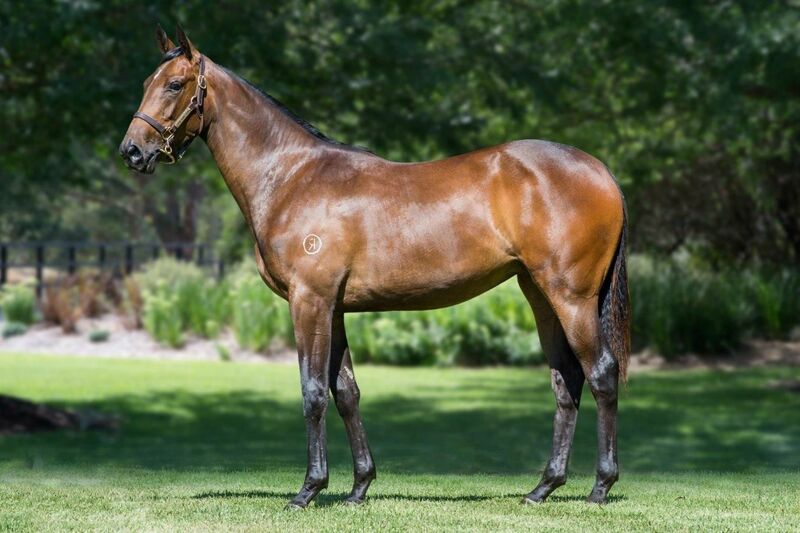 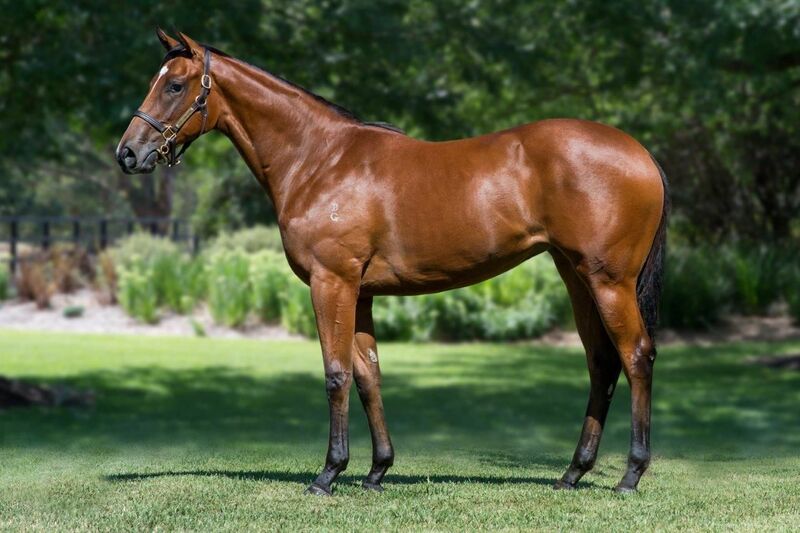 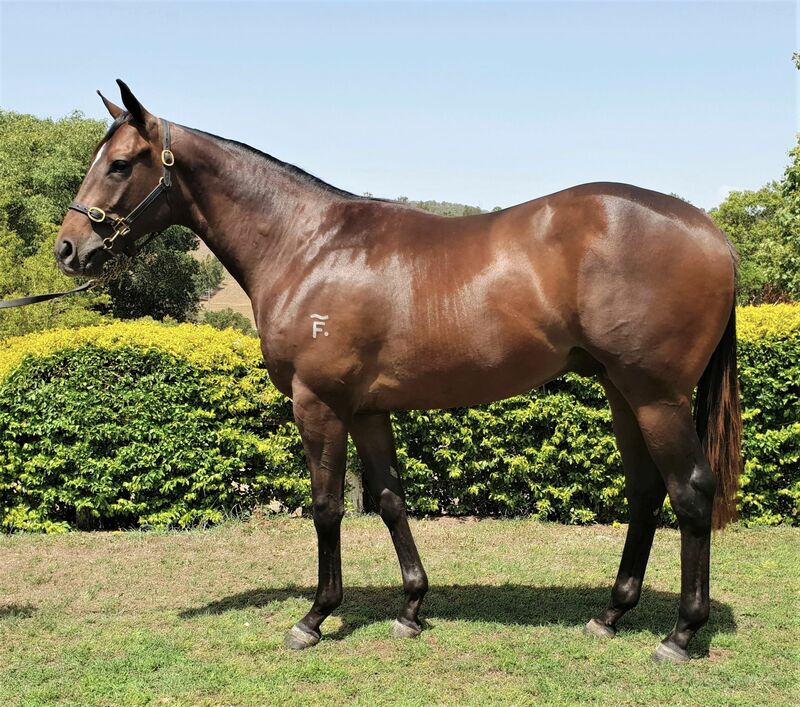 The leading vendor by numbers is Supreme Thoroughbreds with 44 entries ahead of Maluka Thoroughbreds (31), Blue Gum Farm (30), Erinvale Thoroughbreds (27) and Rosemont Stud (25). 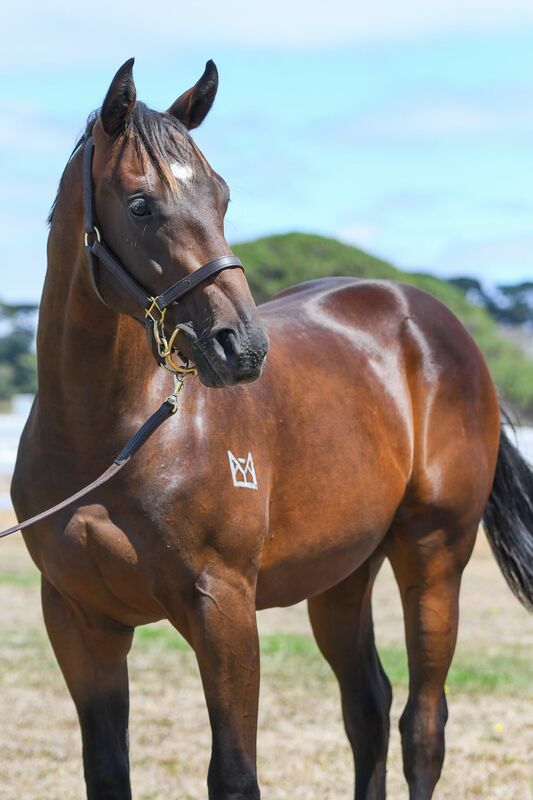 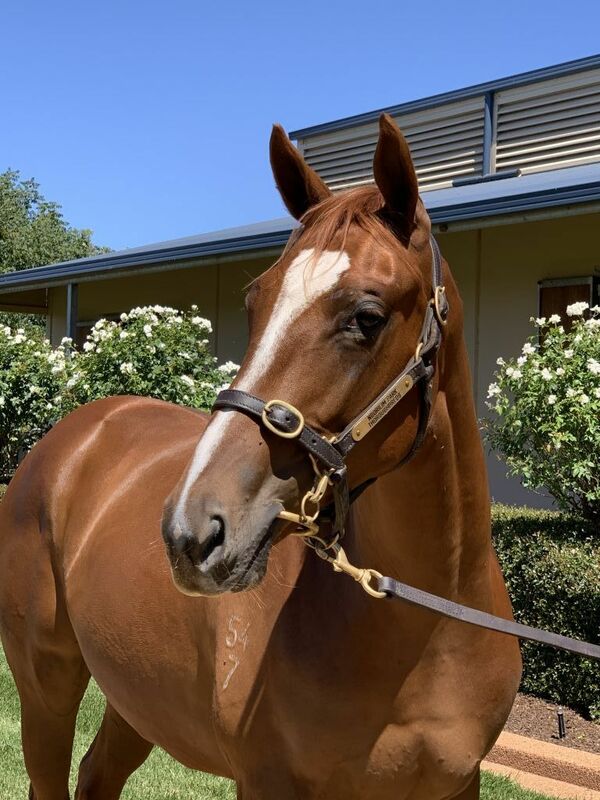 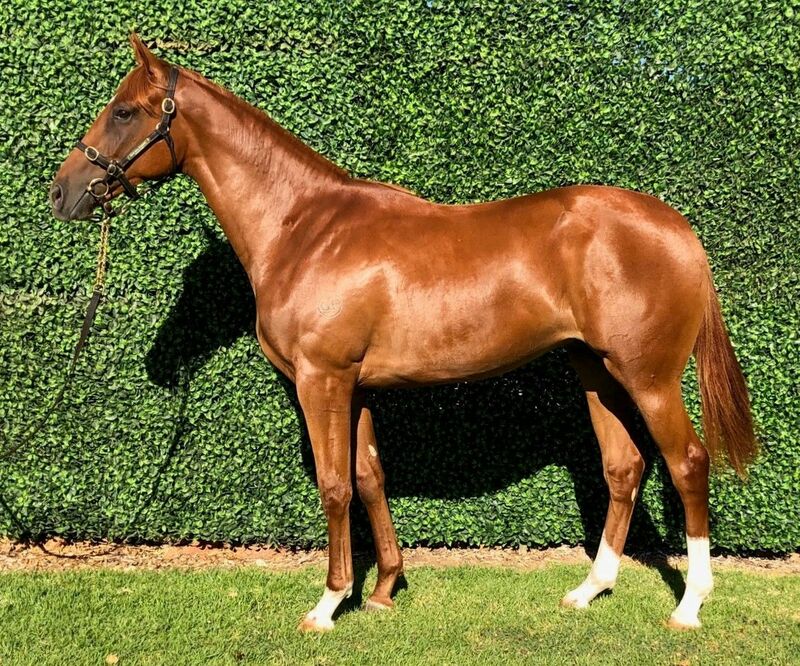 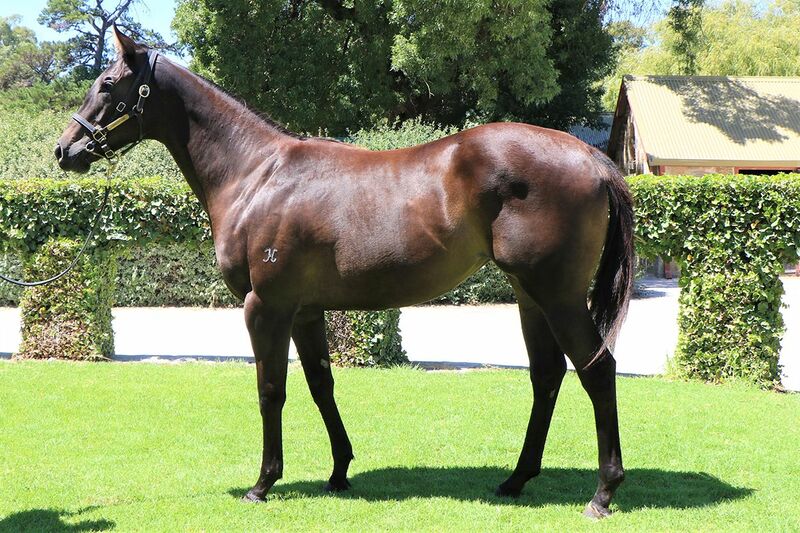 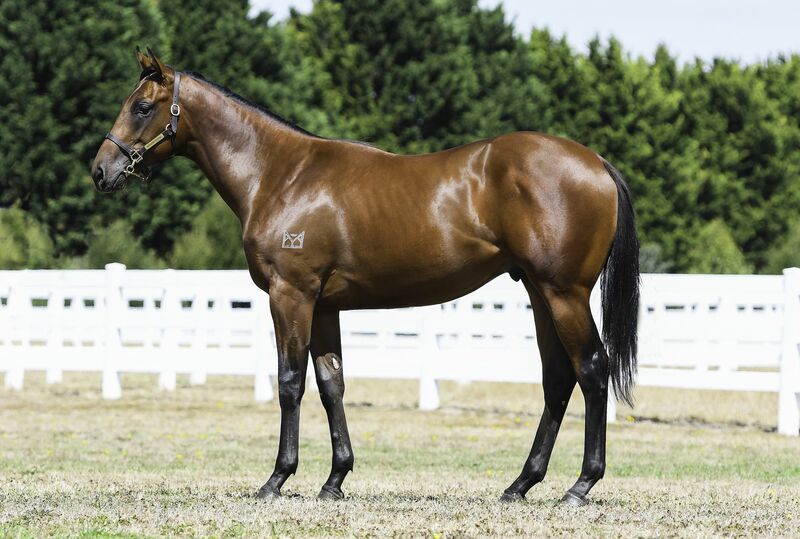 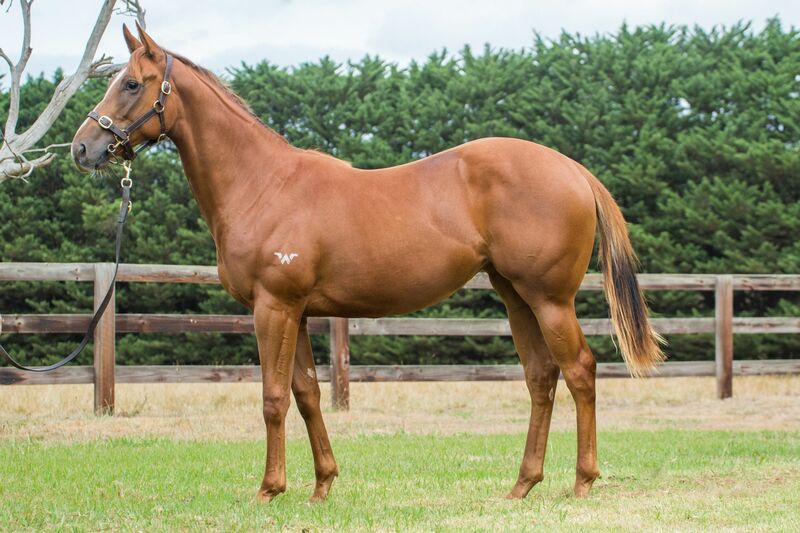 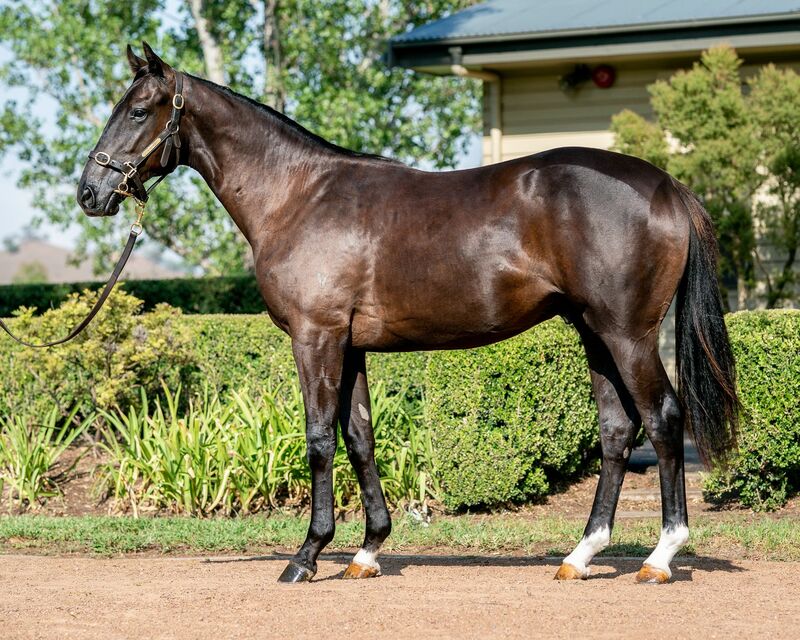 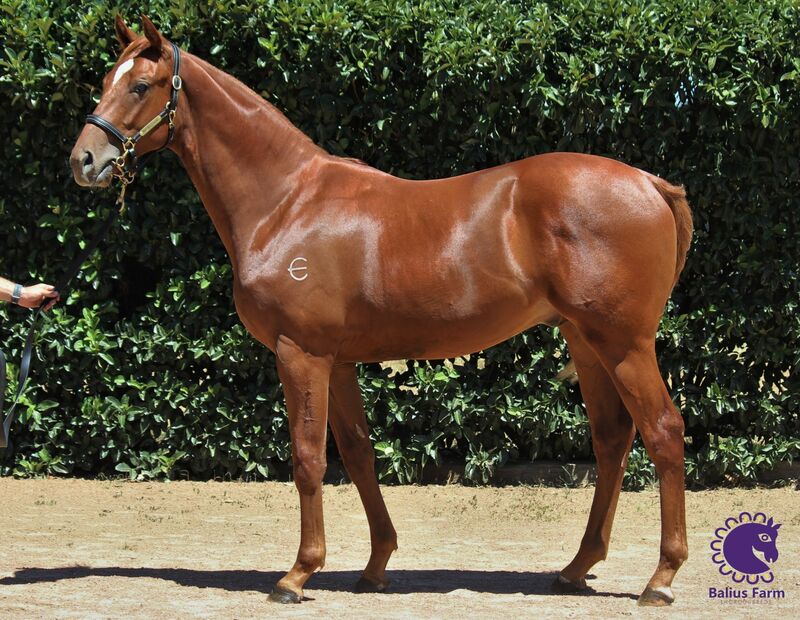 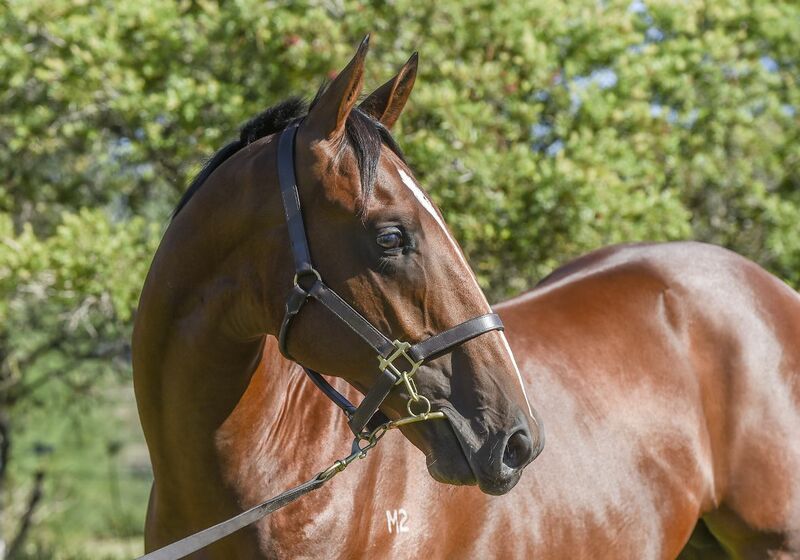 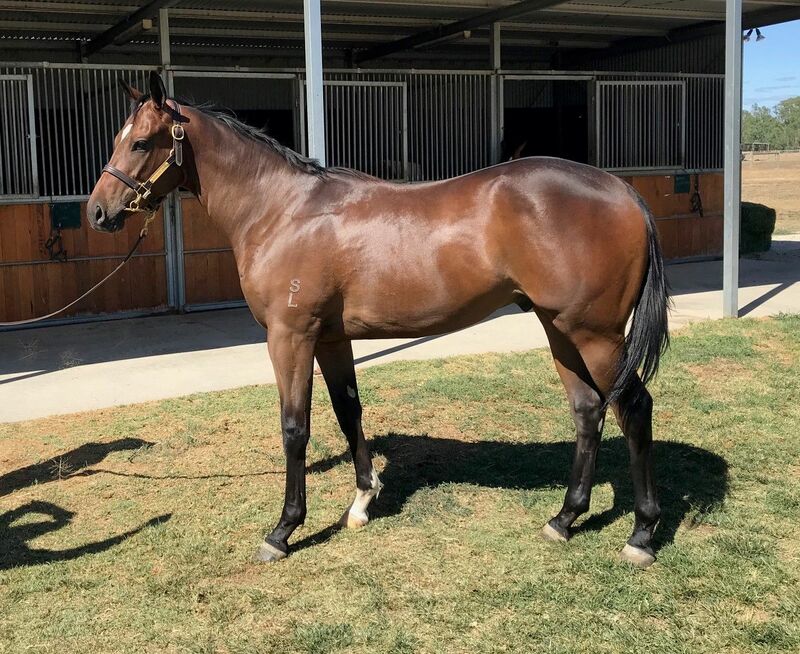 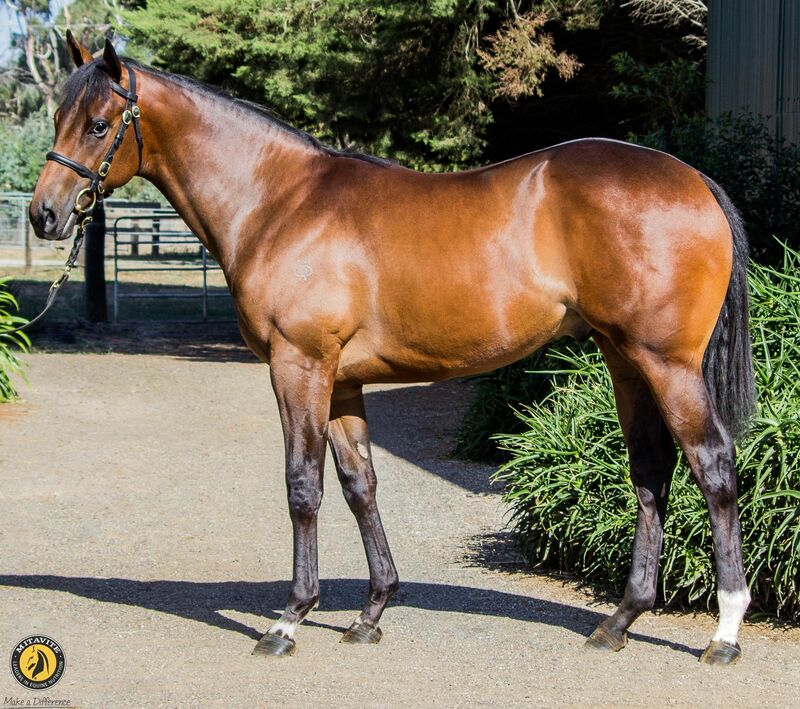 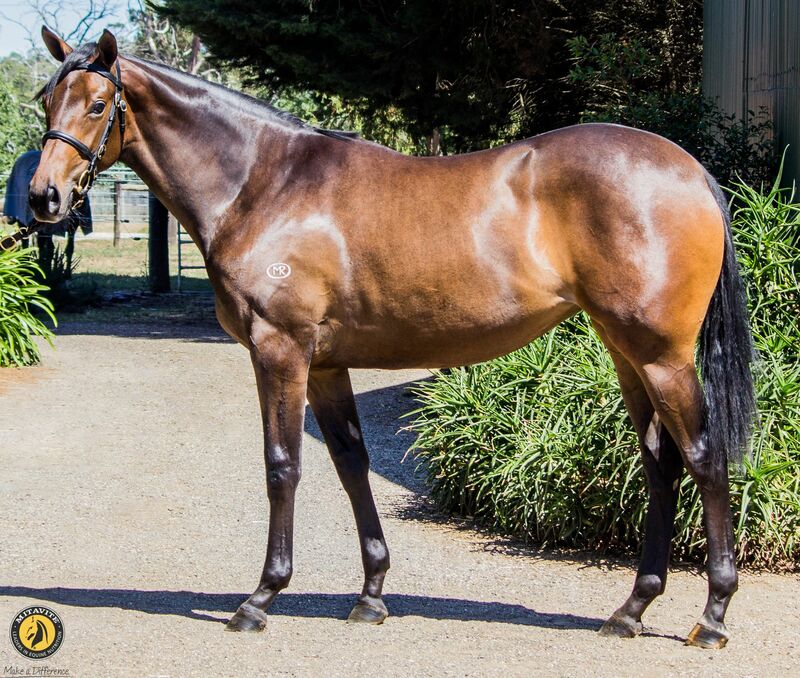 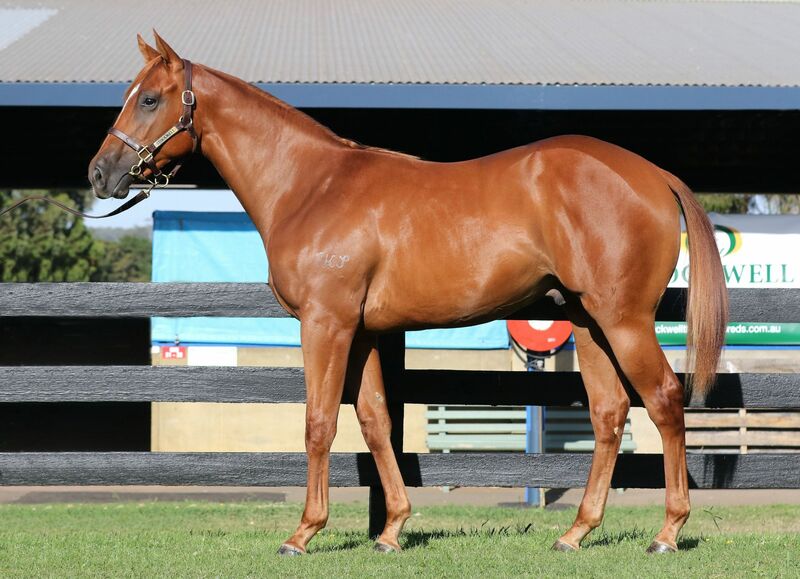 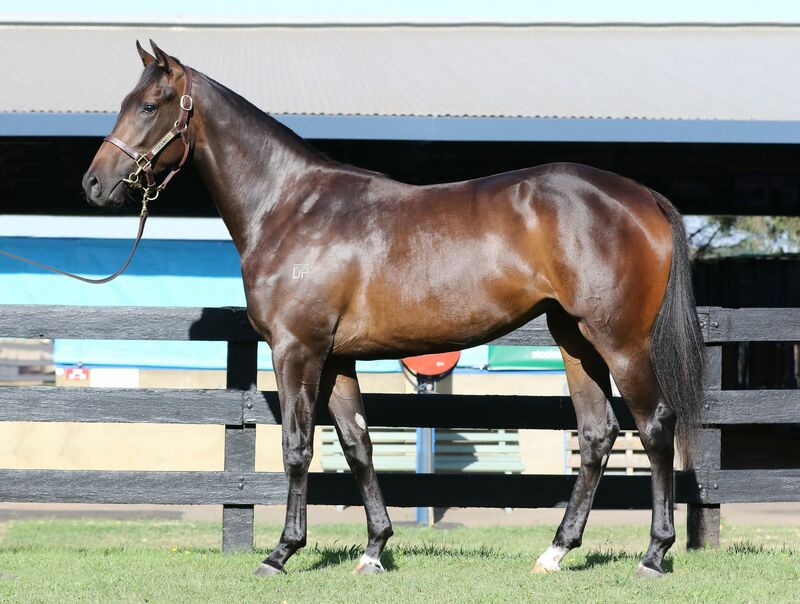 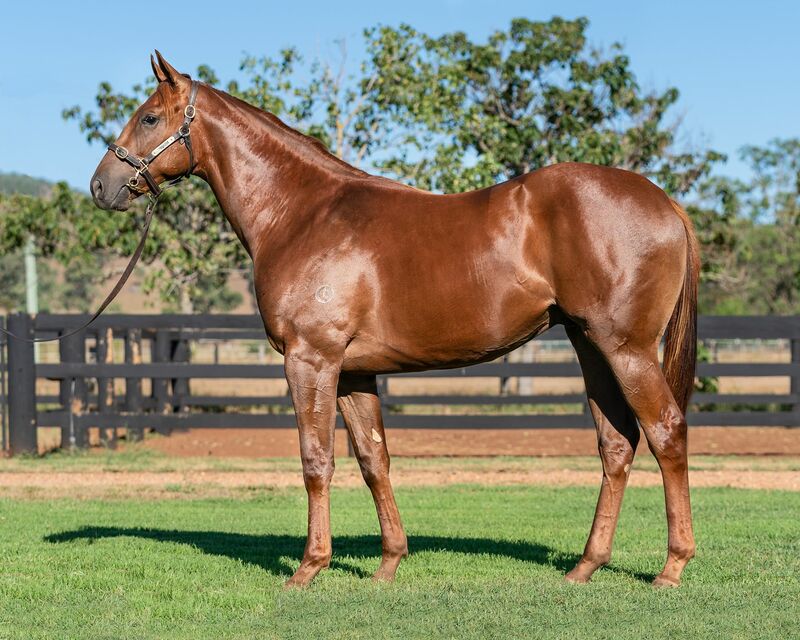 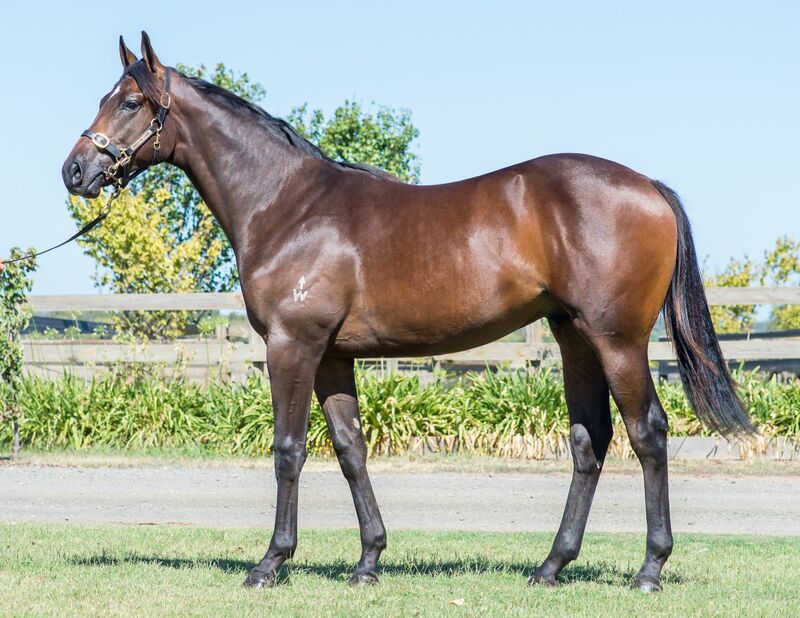 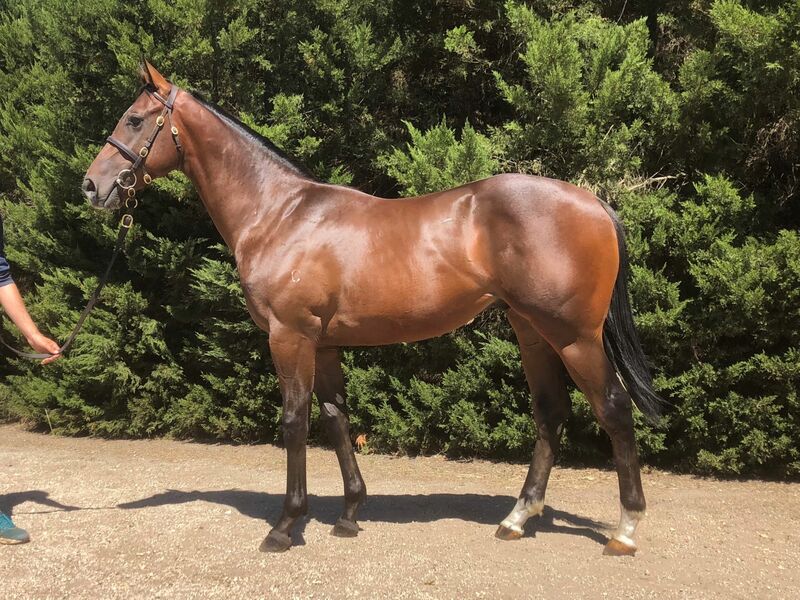 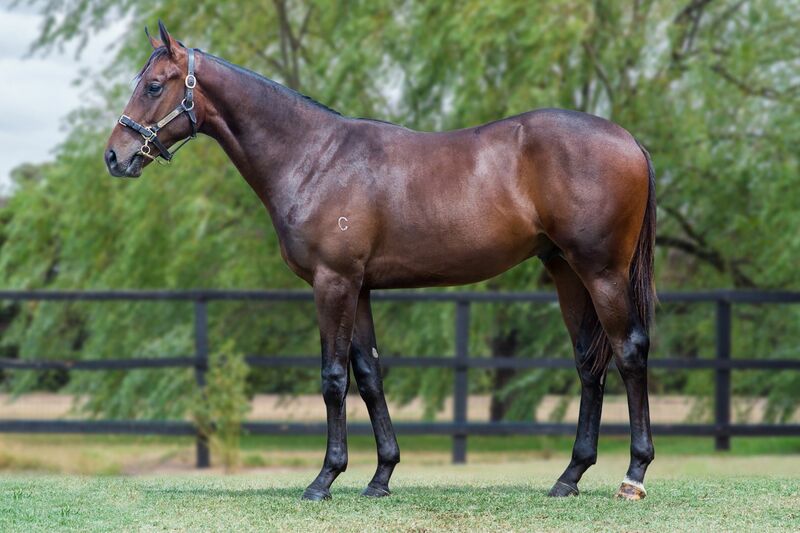 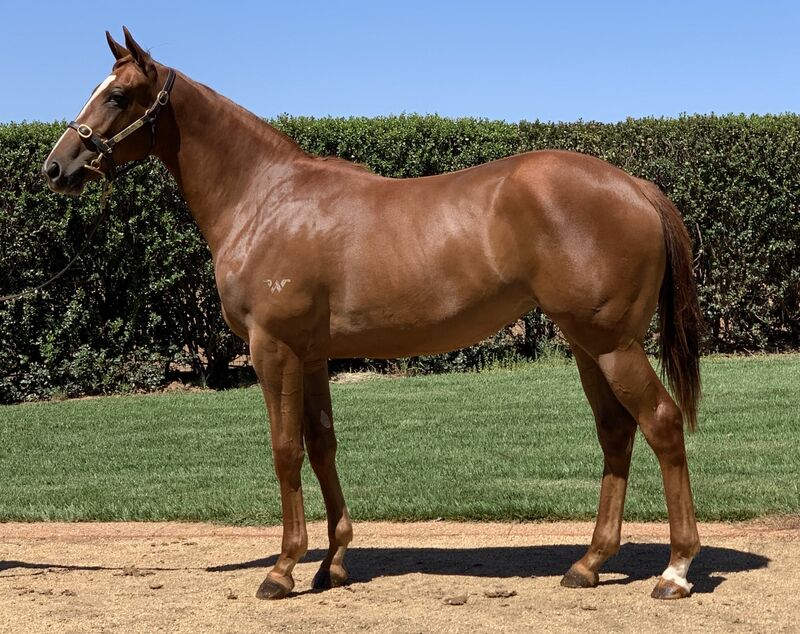 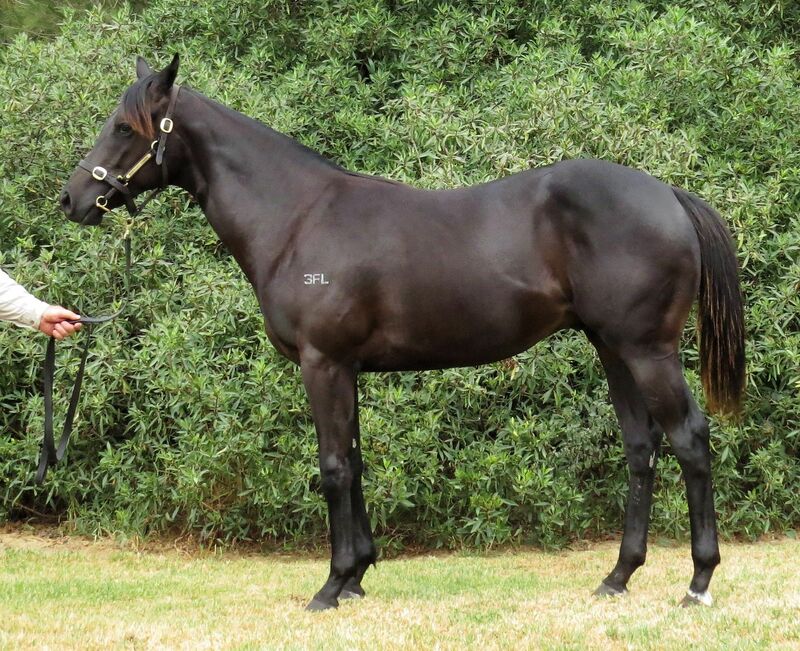 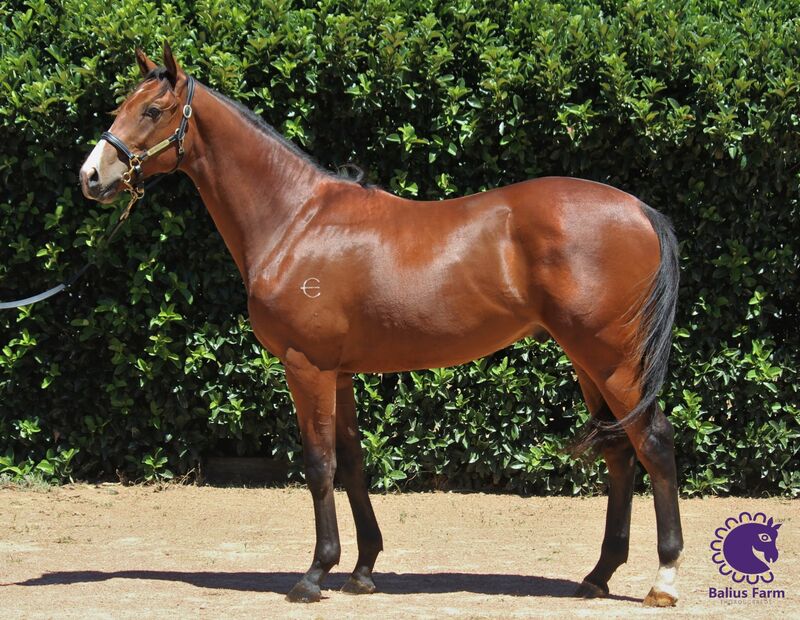 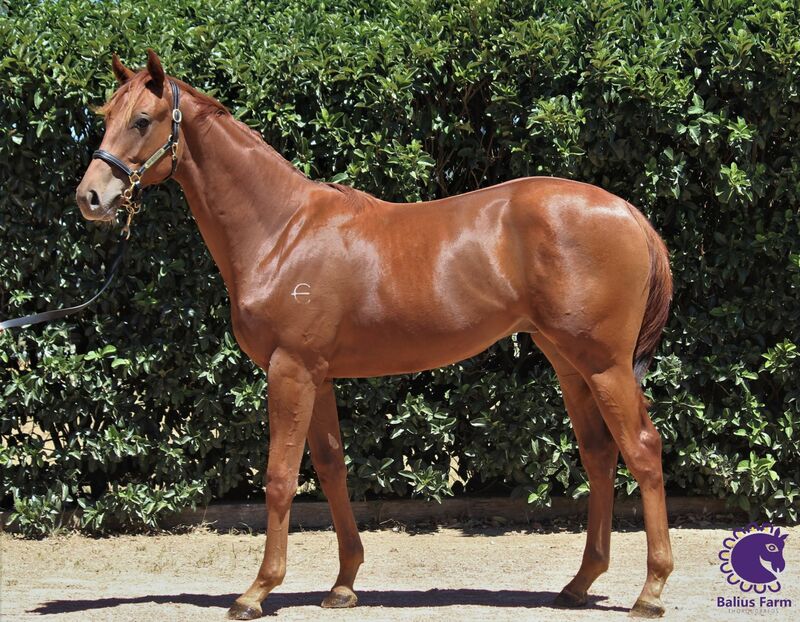 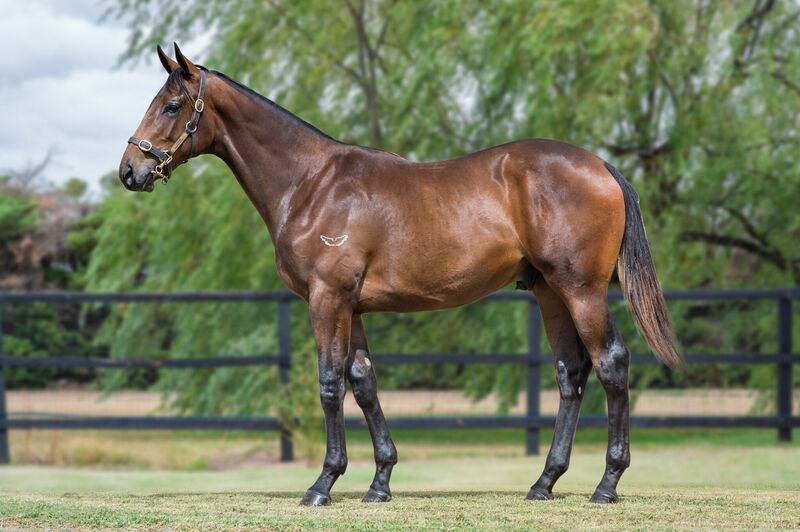 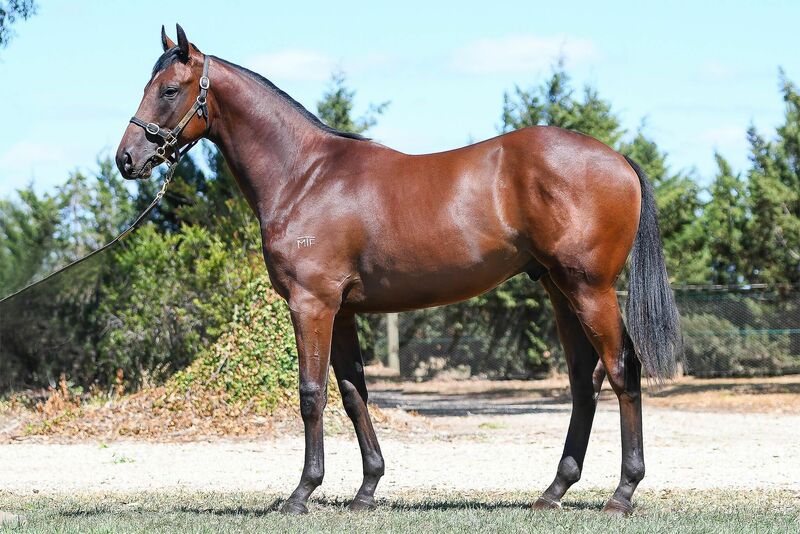 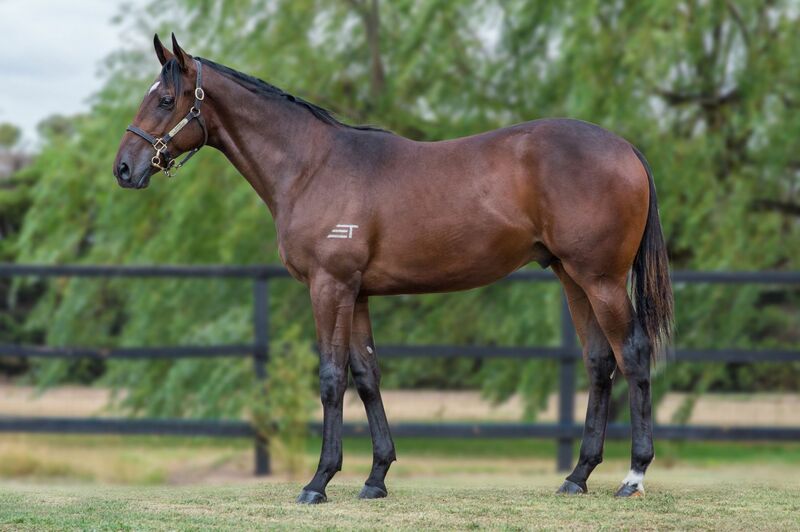 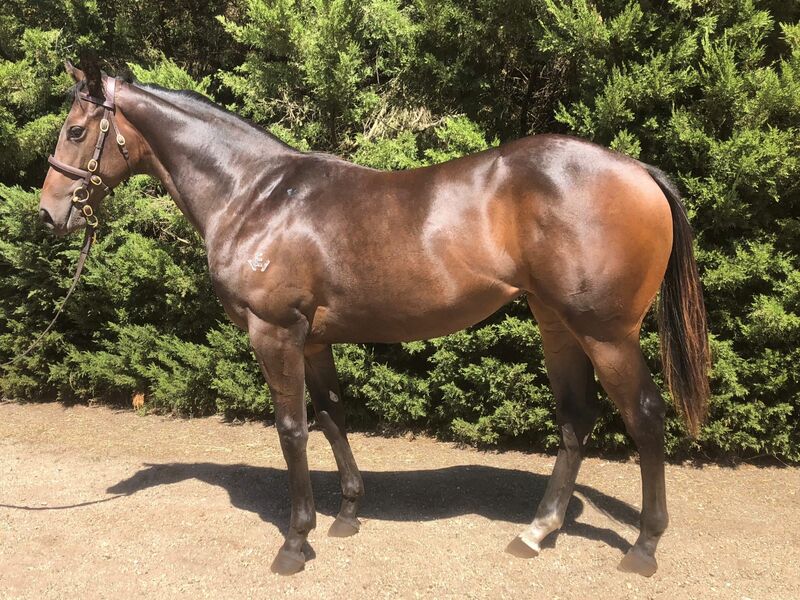 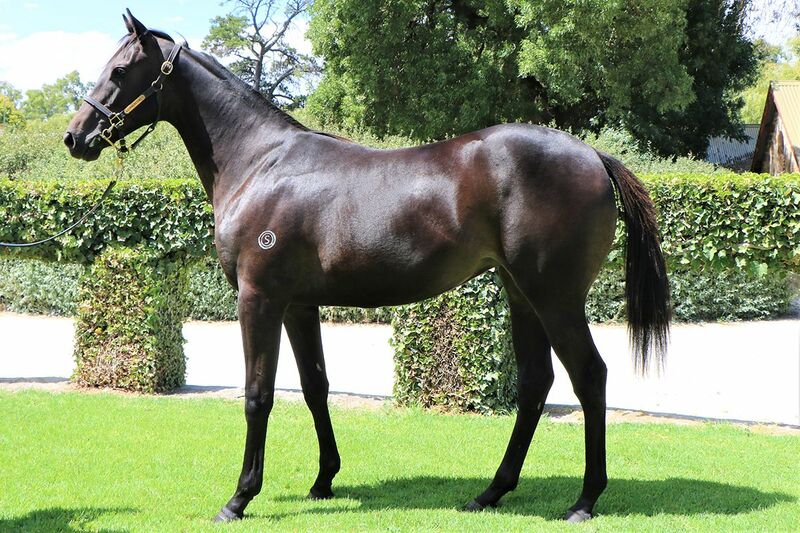 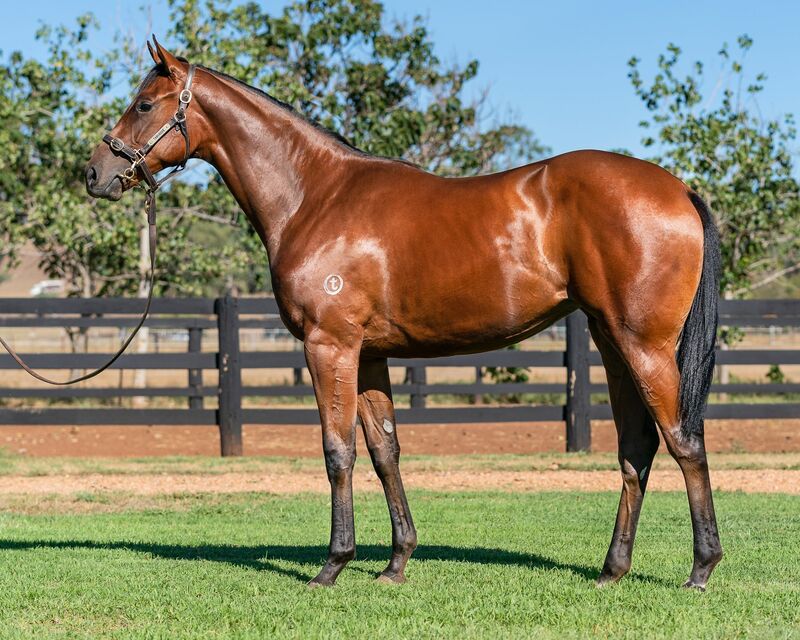 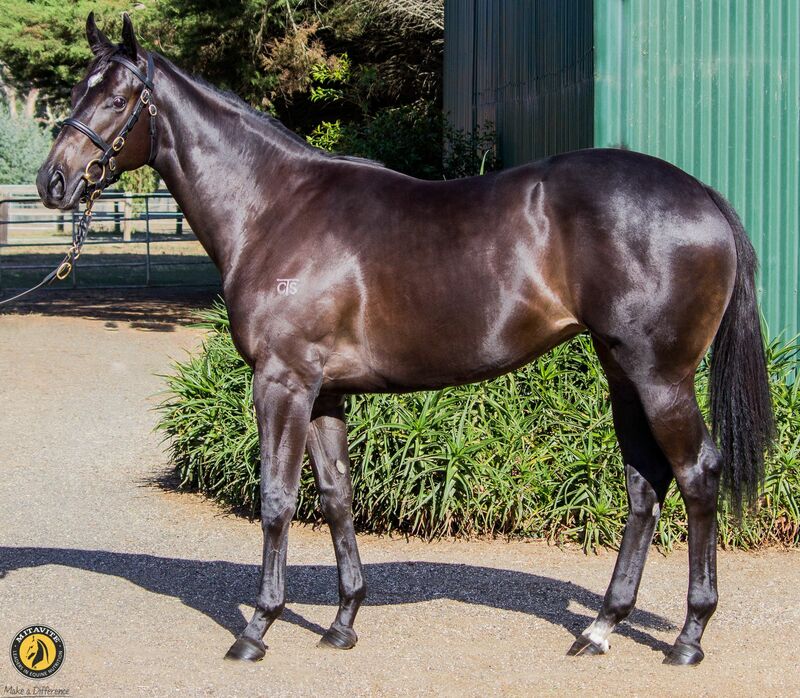 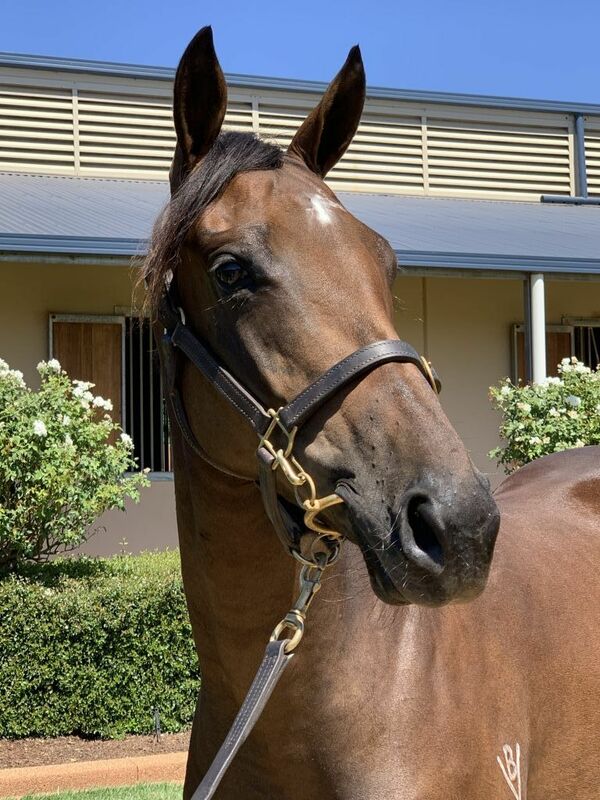 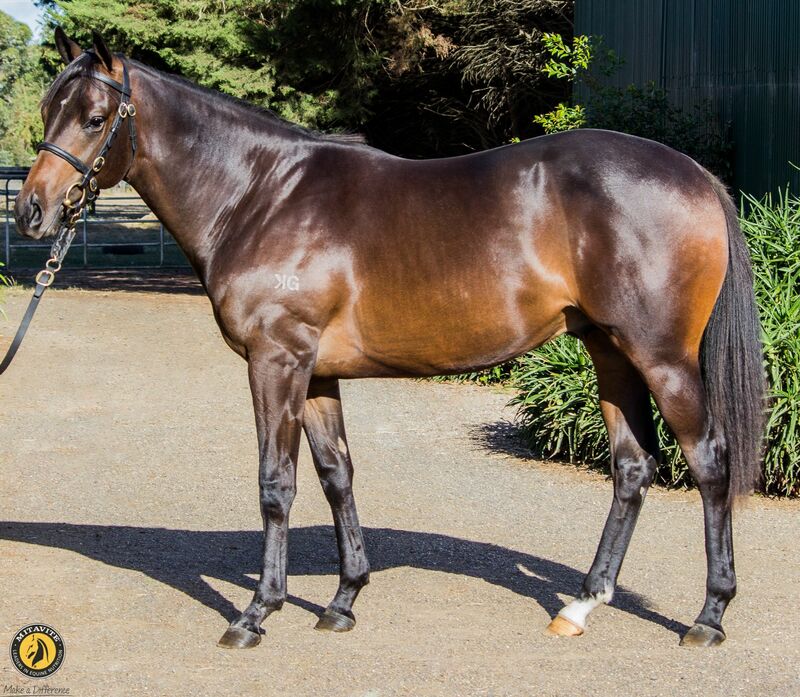 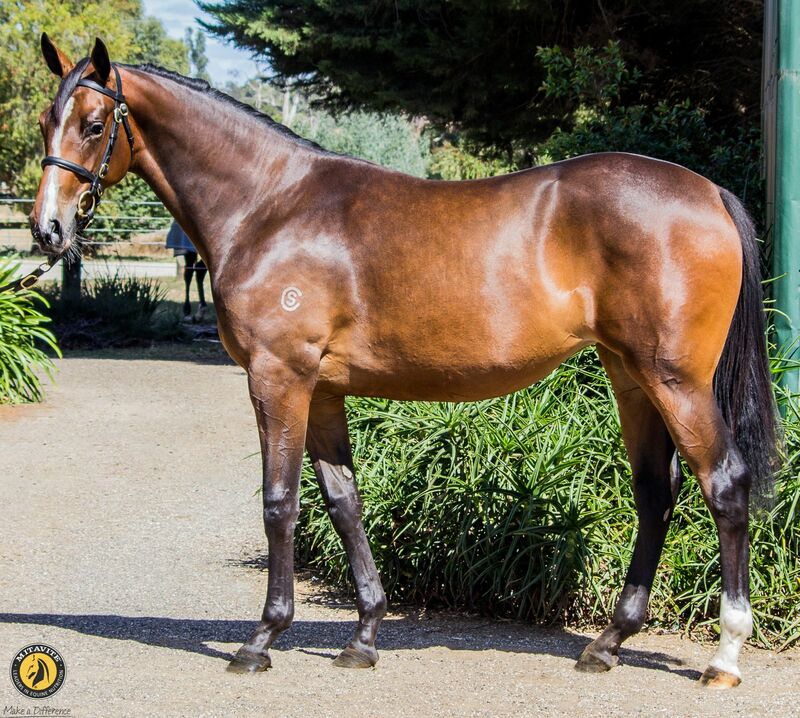 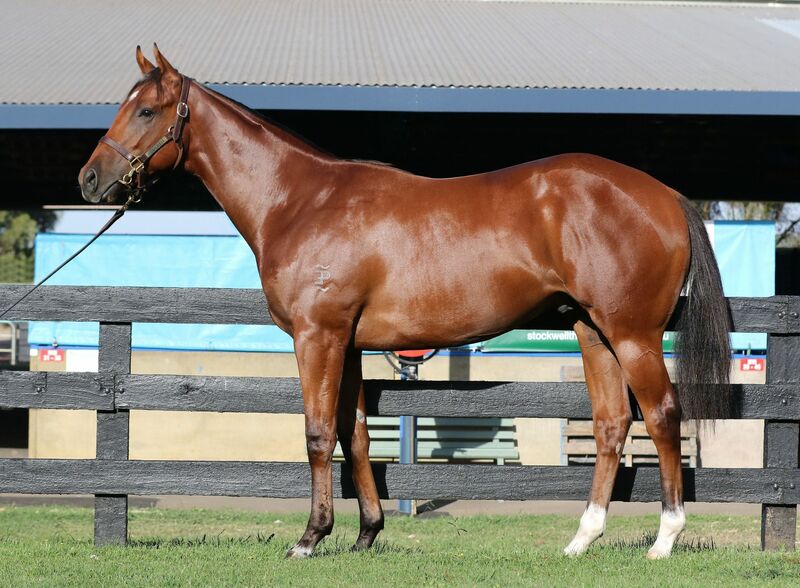 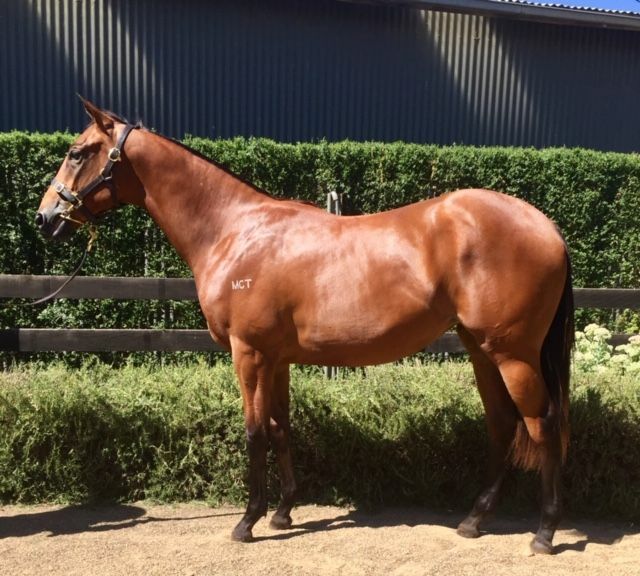 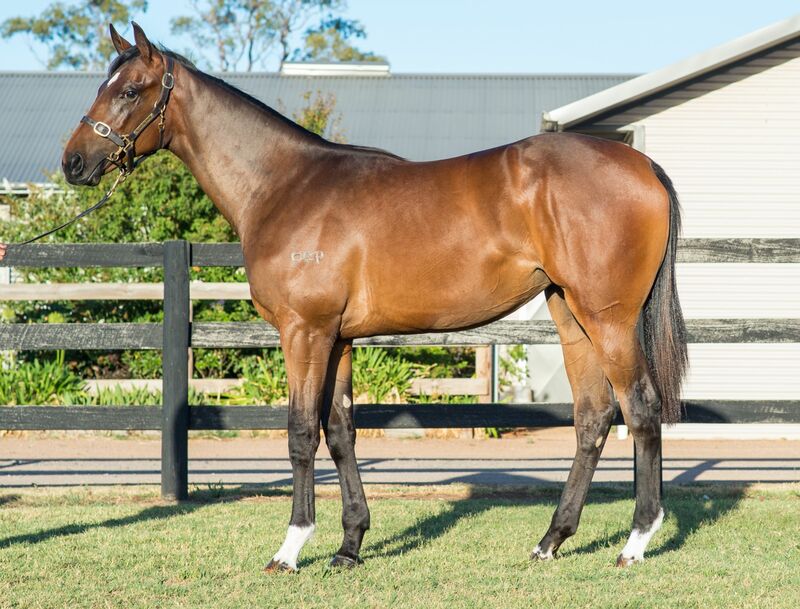 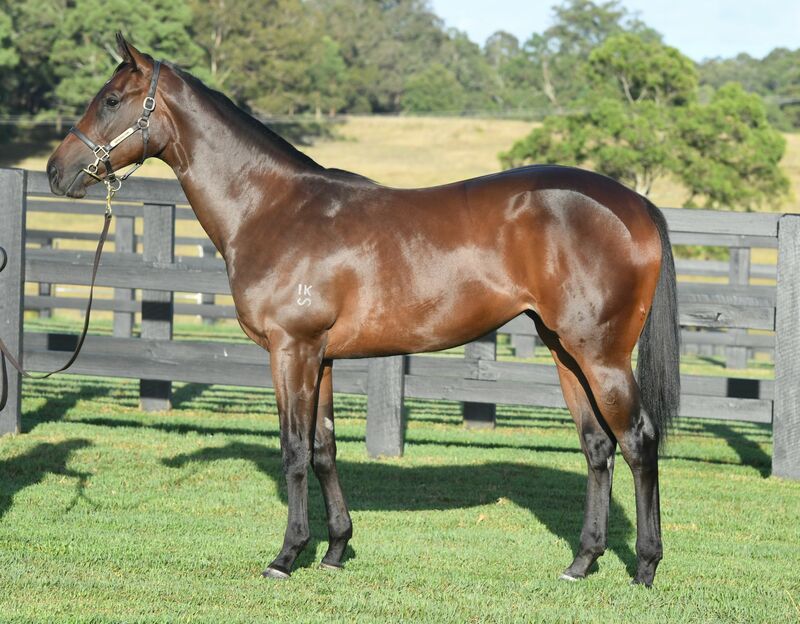 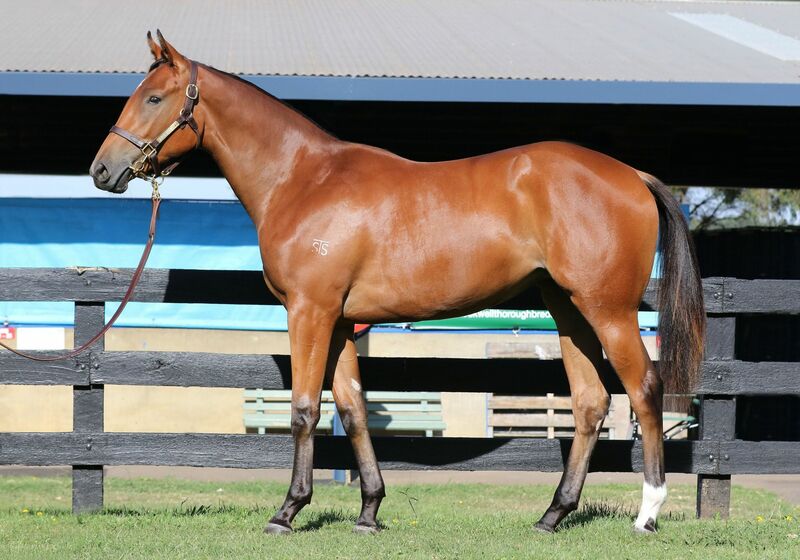 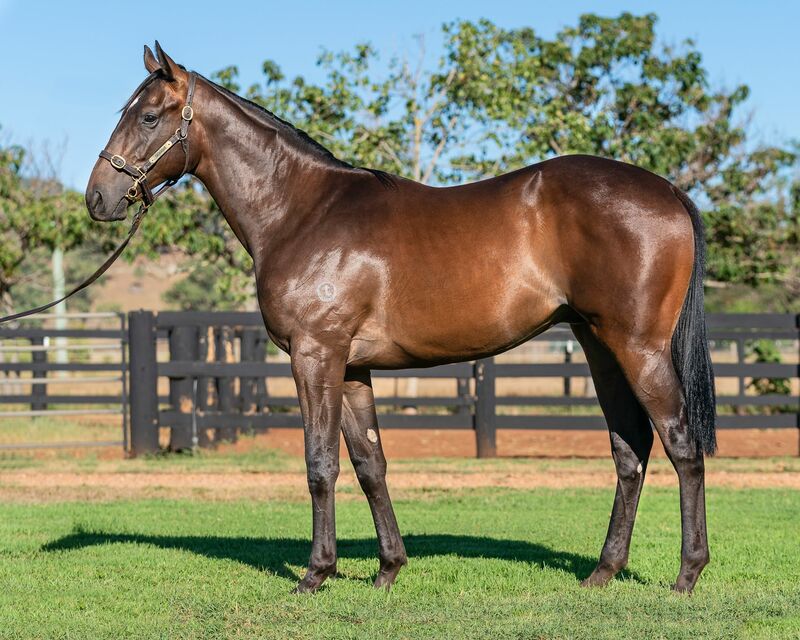 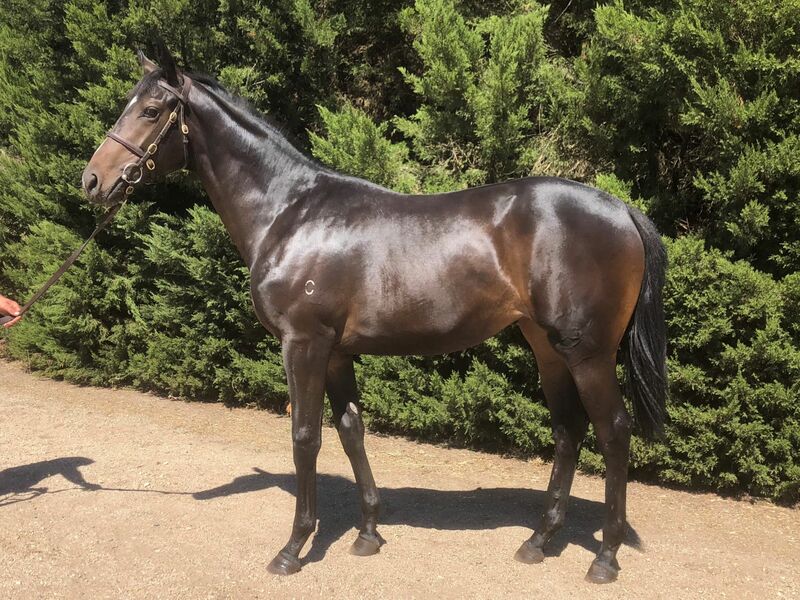 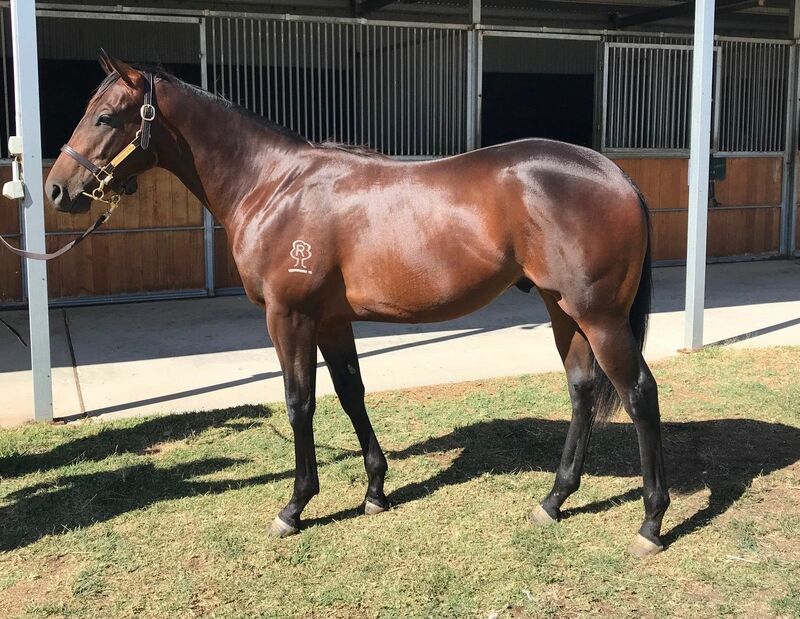 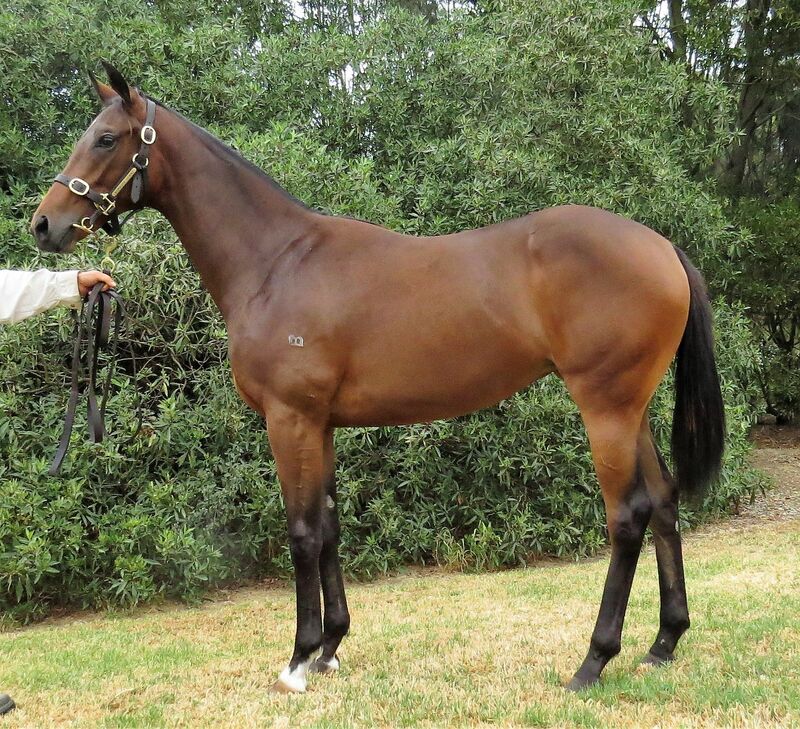 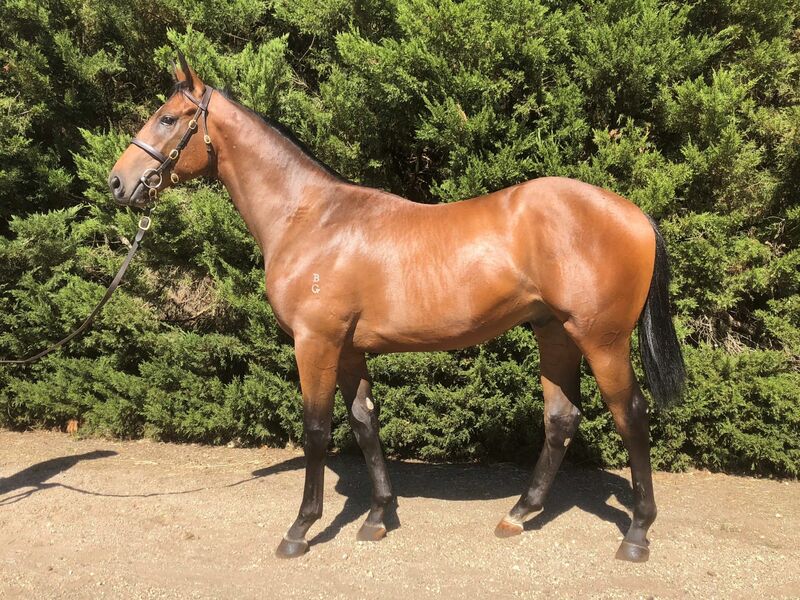 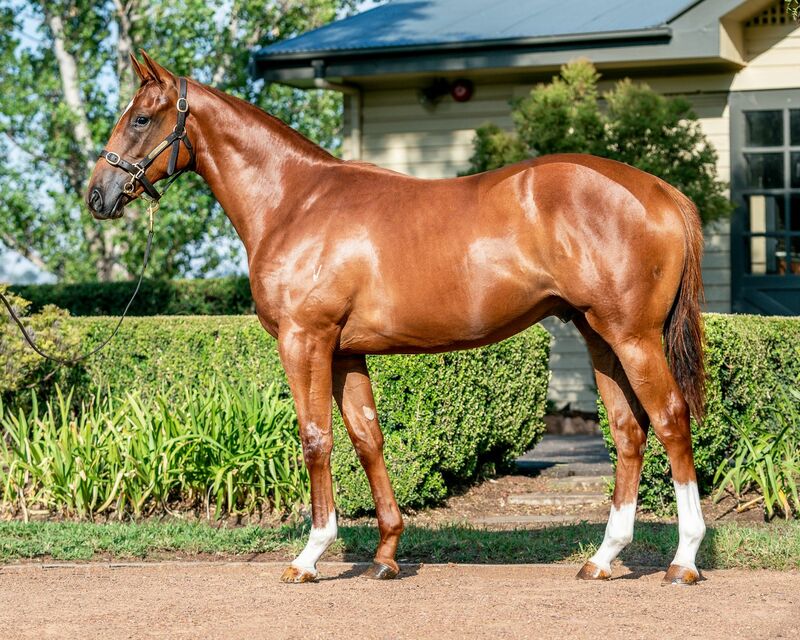 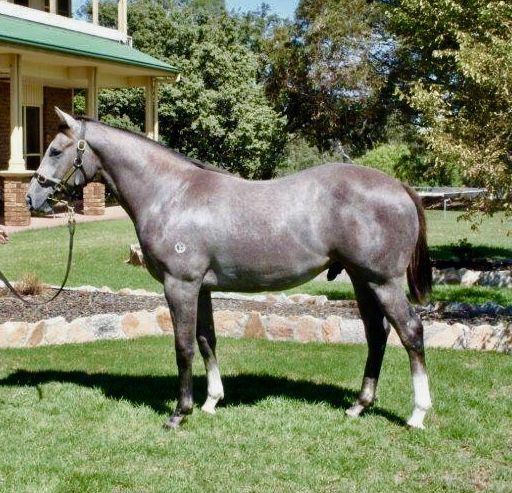 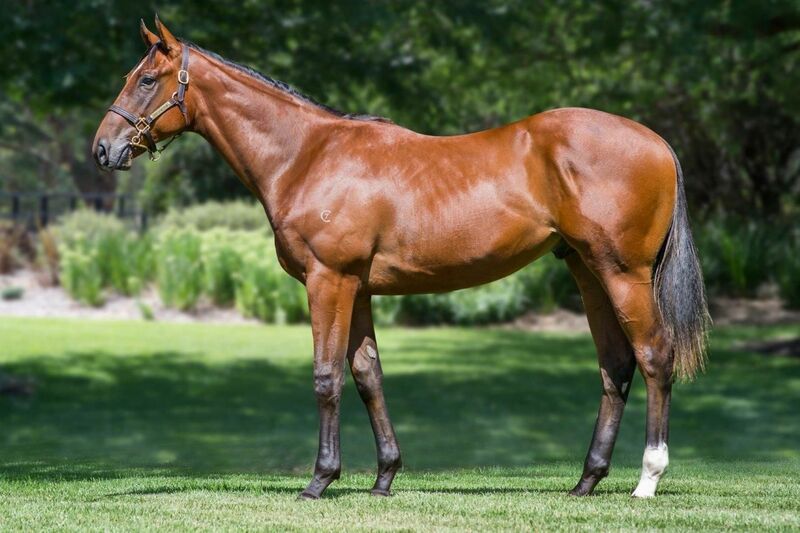 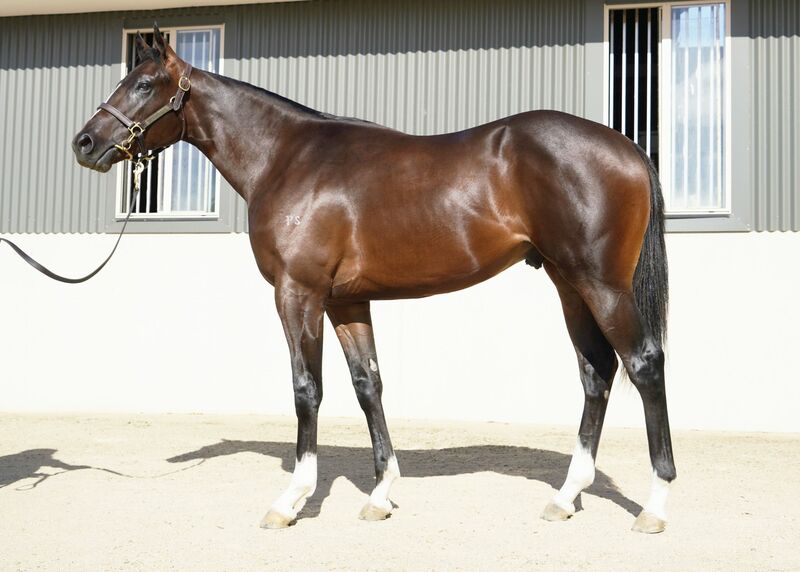 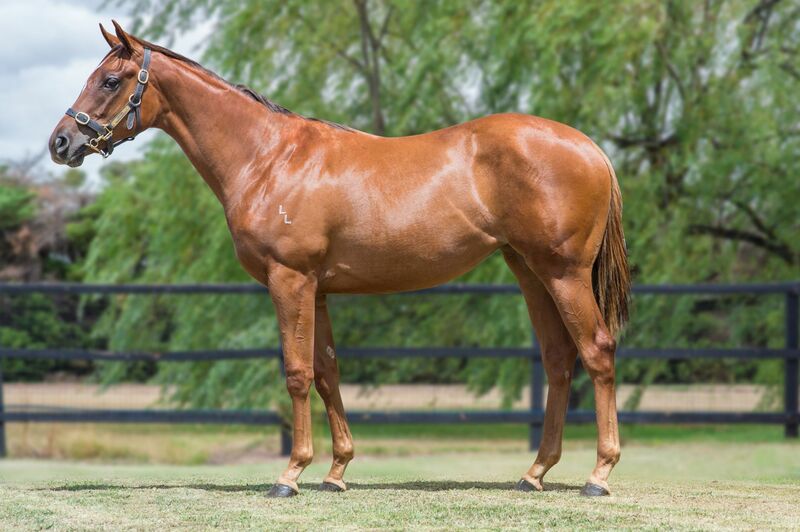 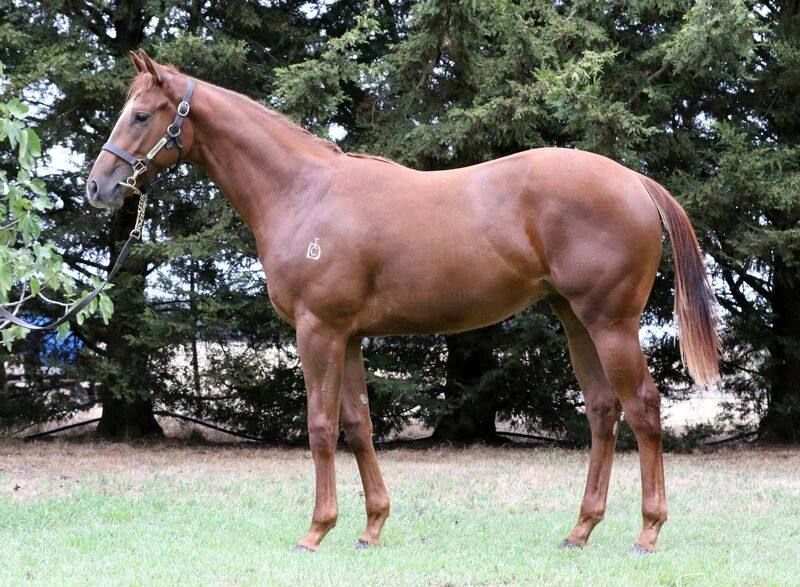 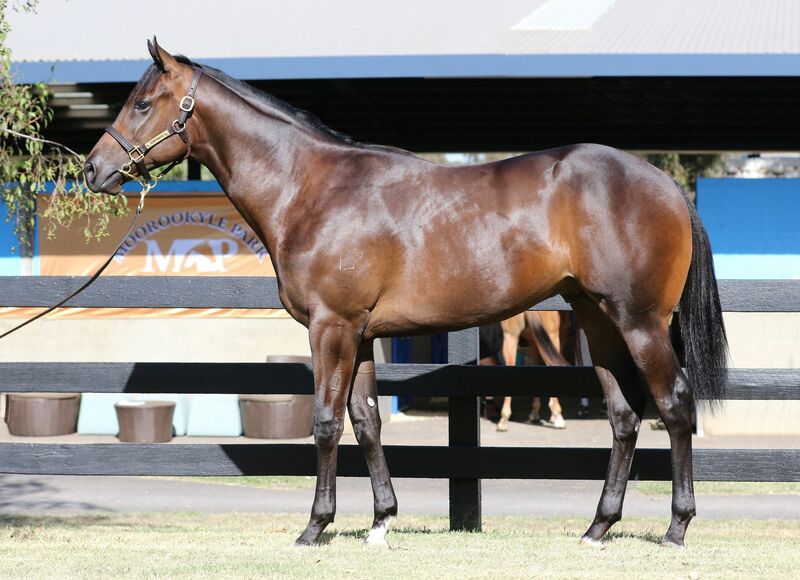 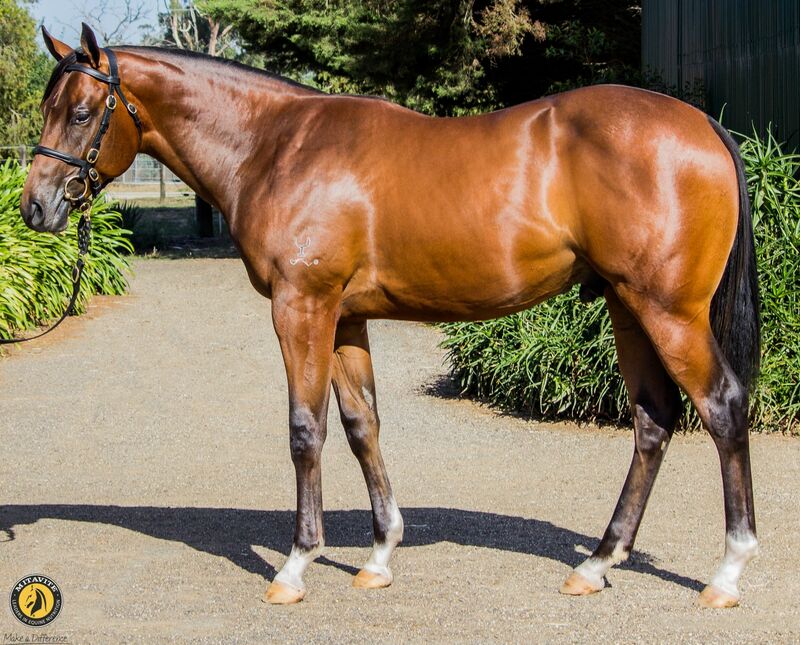 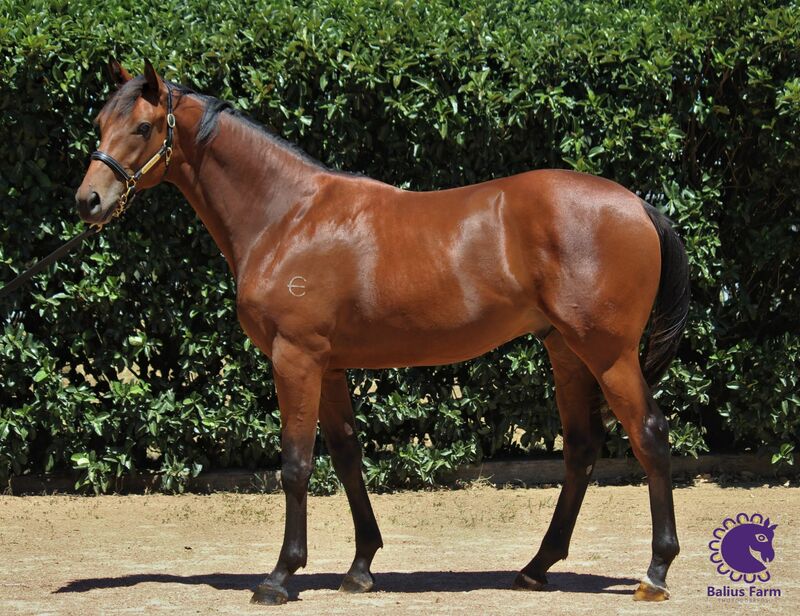 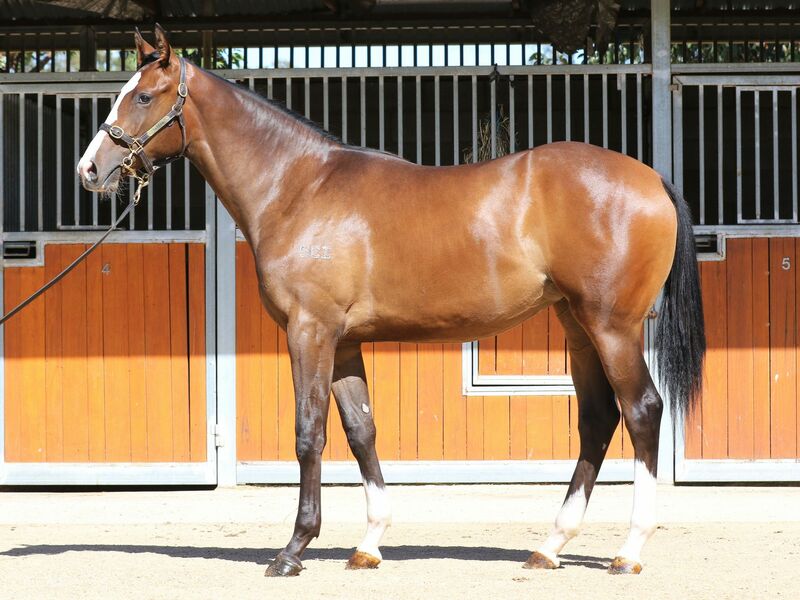 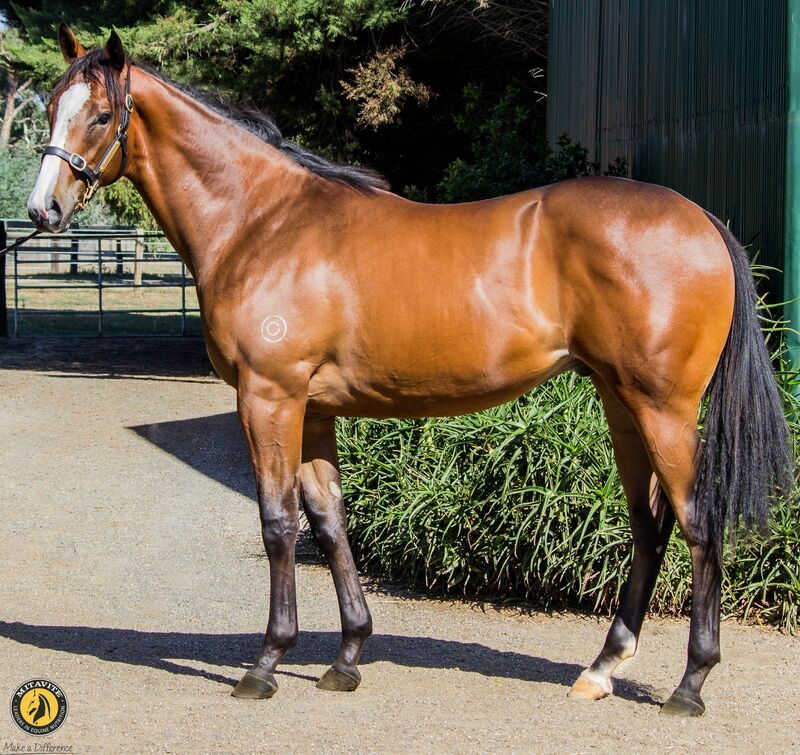 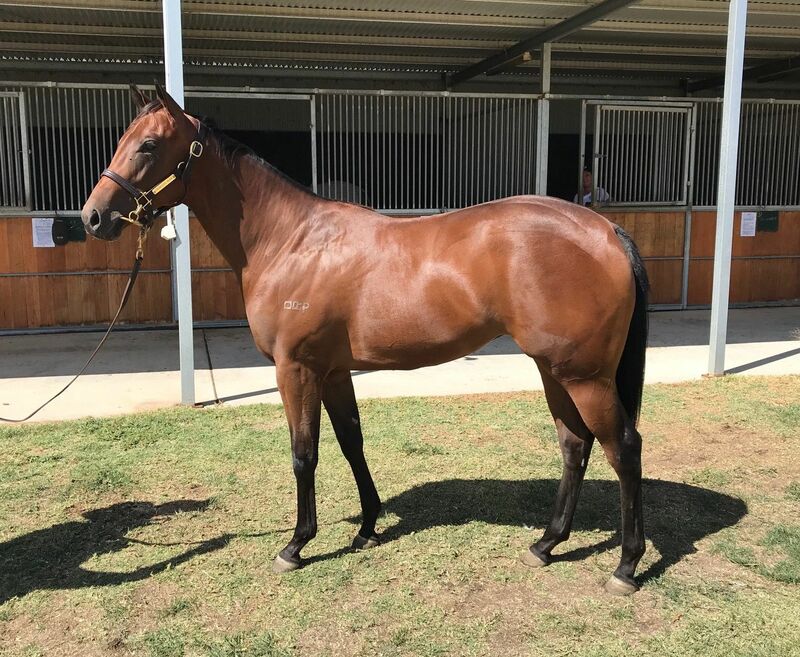 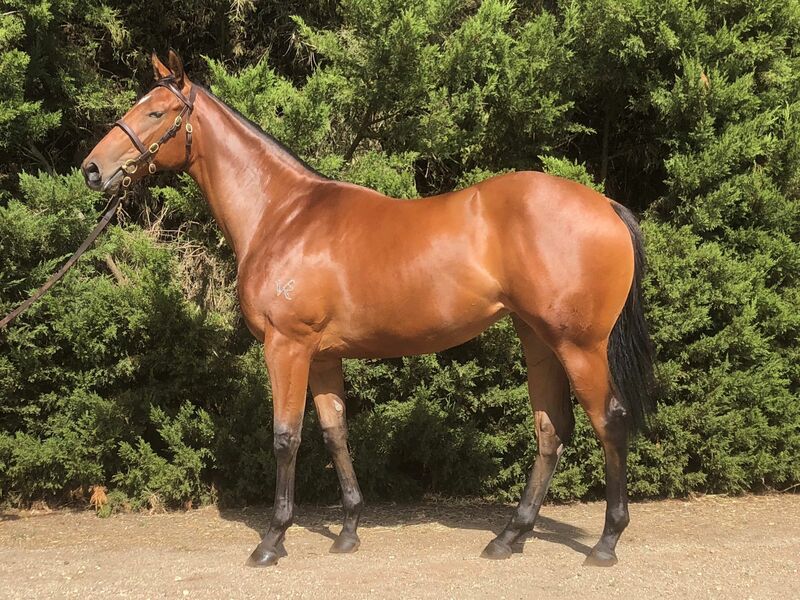 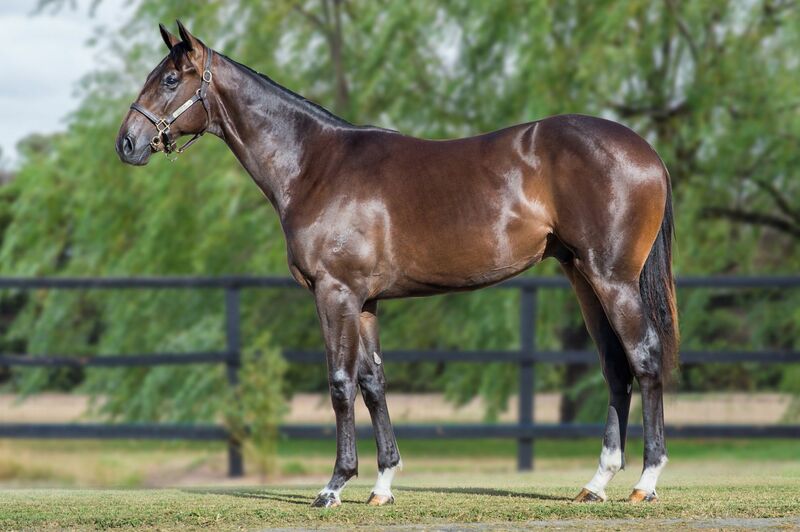 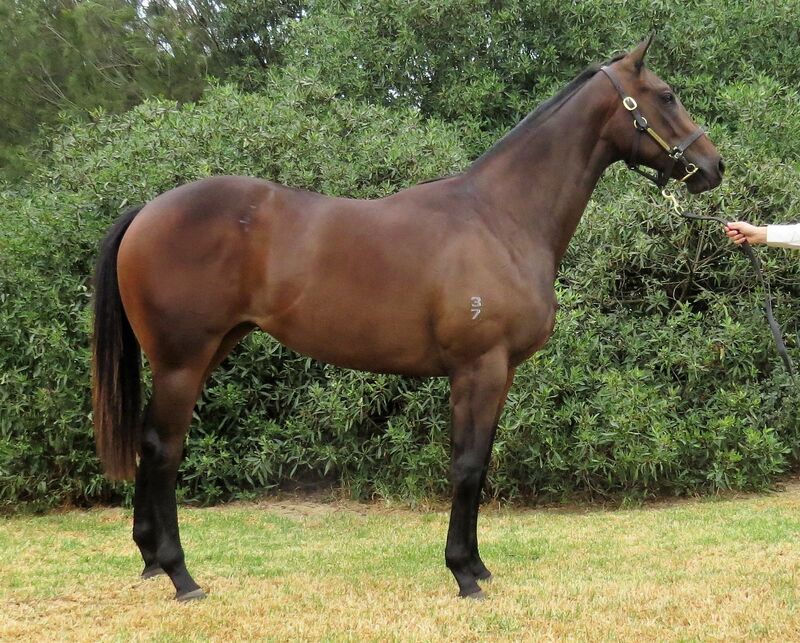 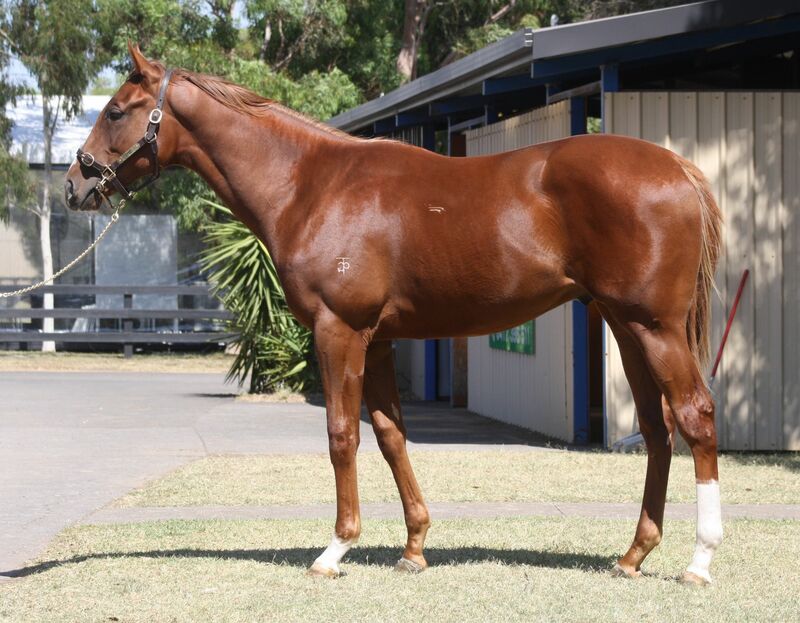 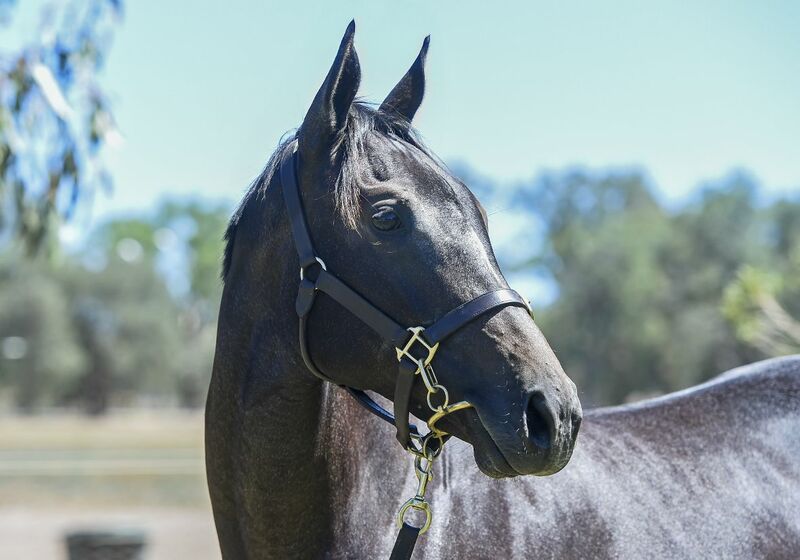 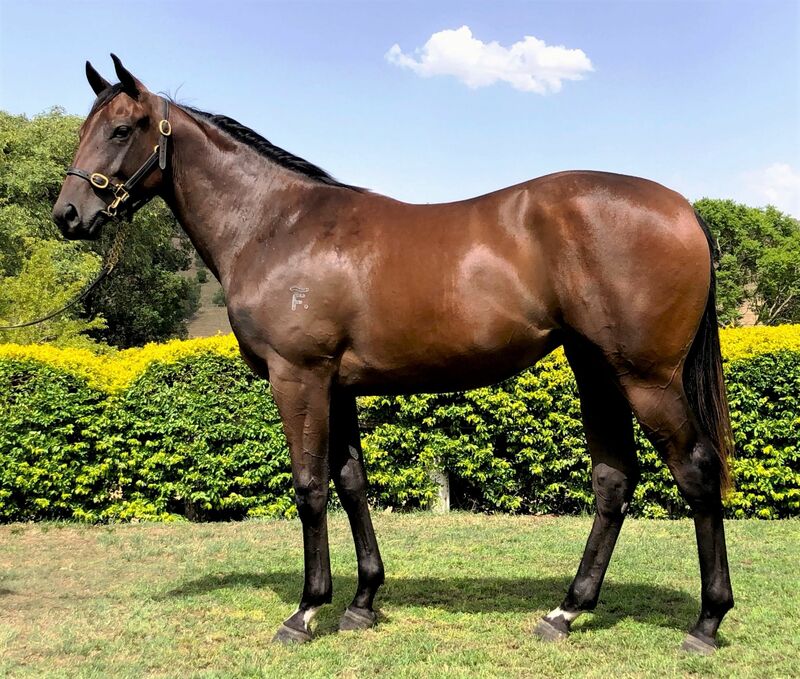 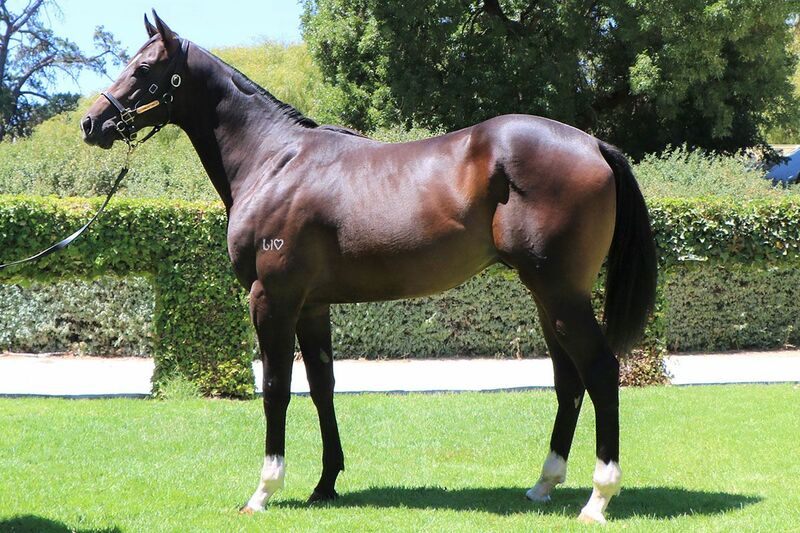 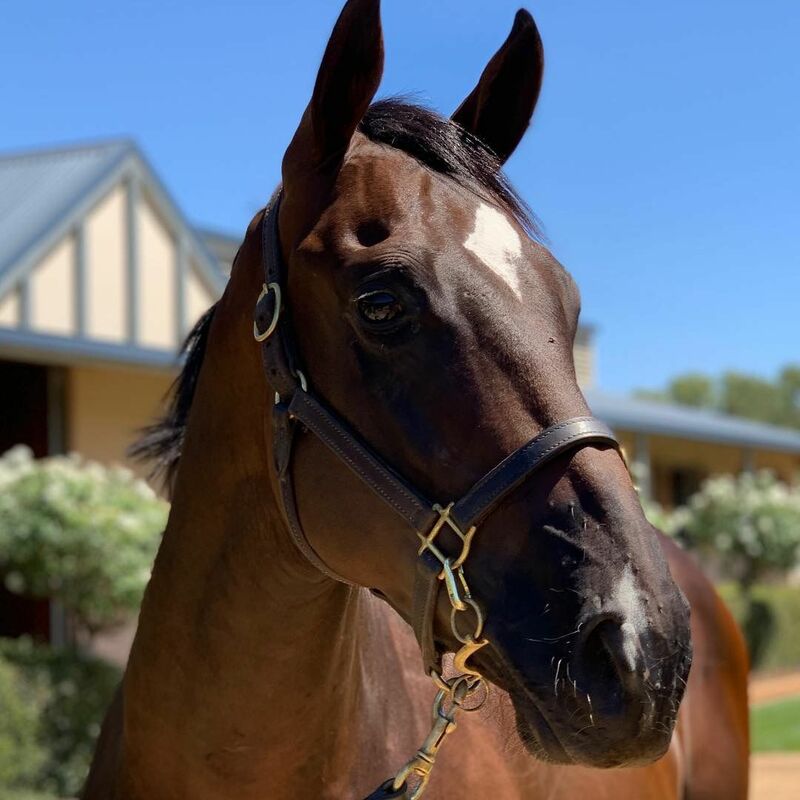 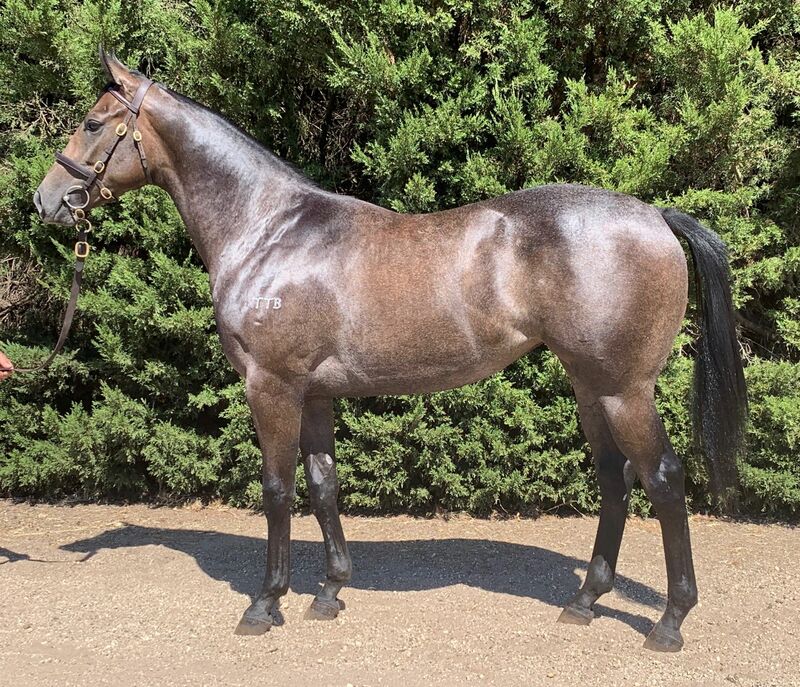 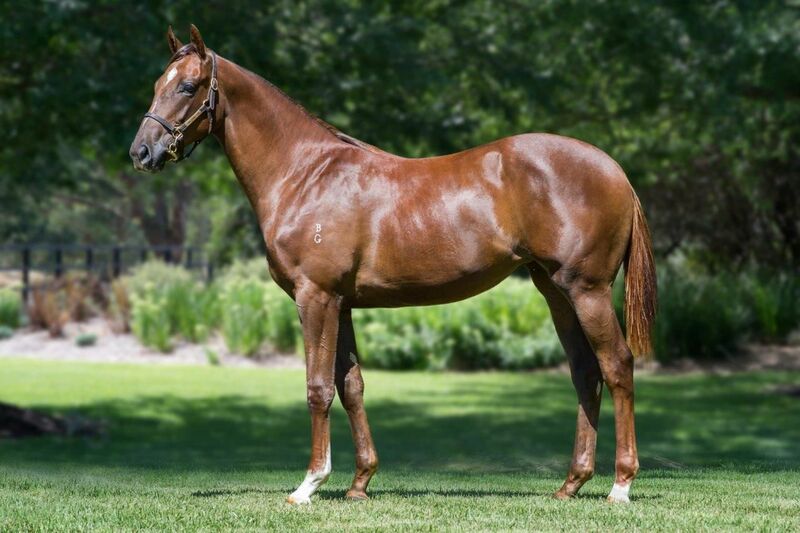 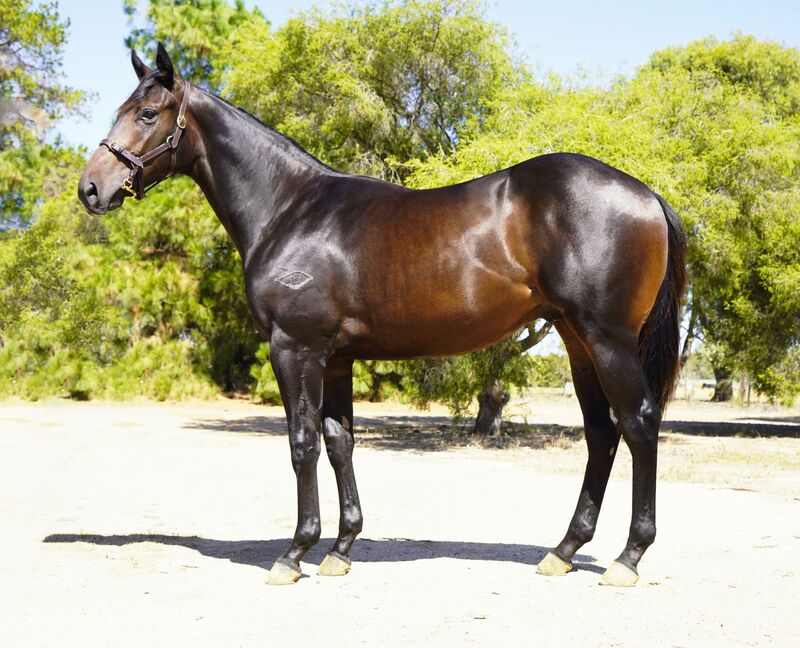 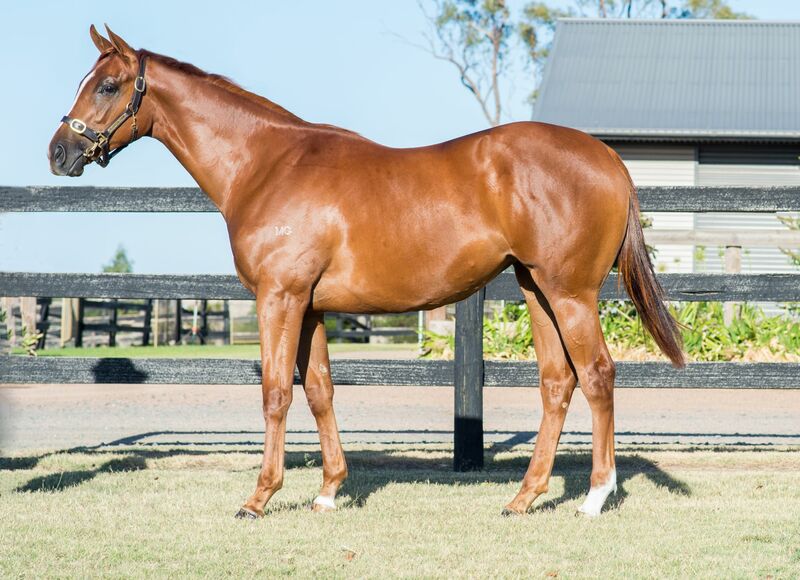 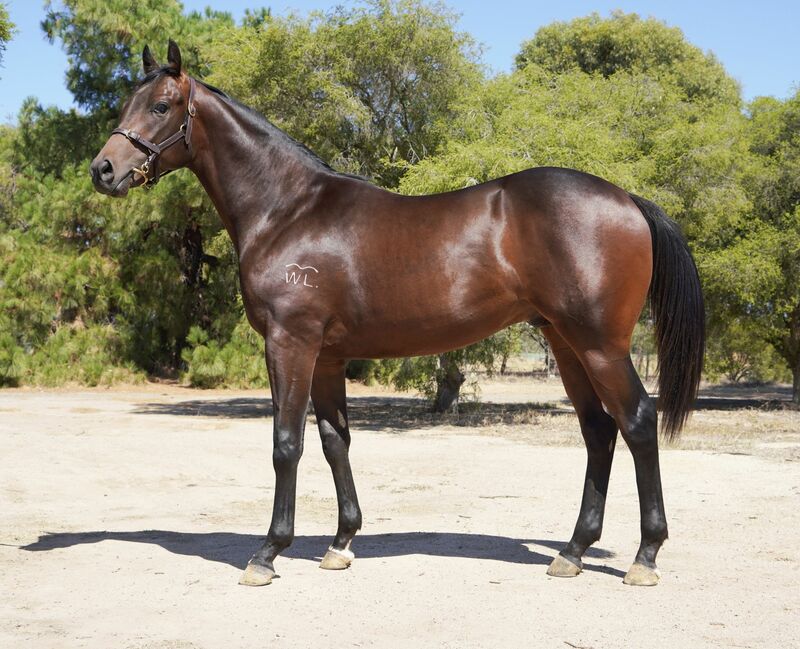 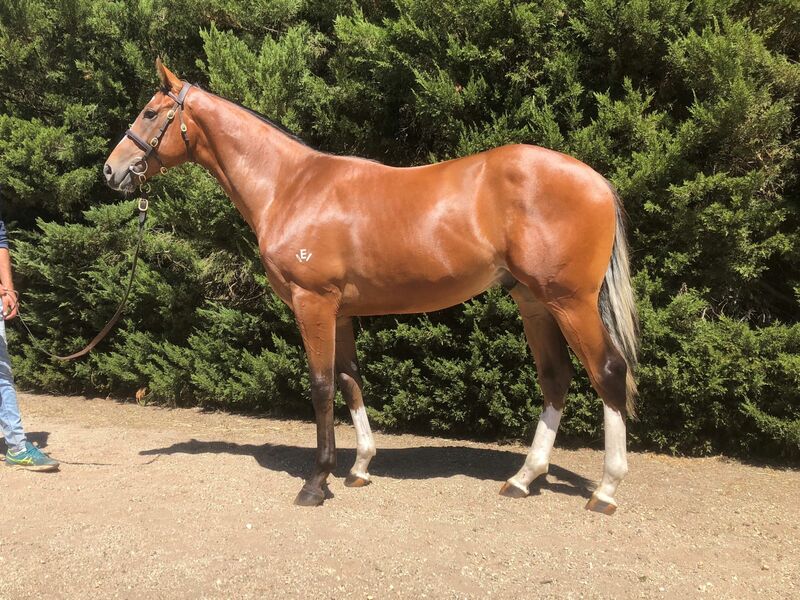 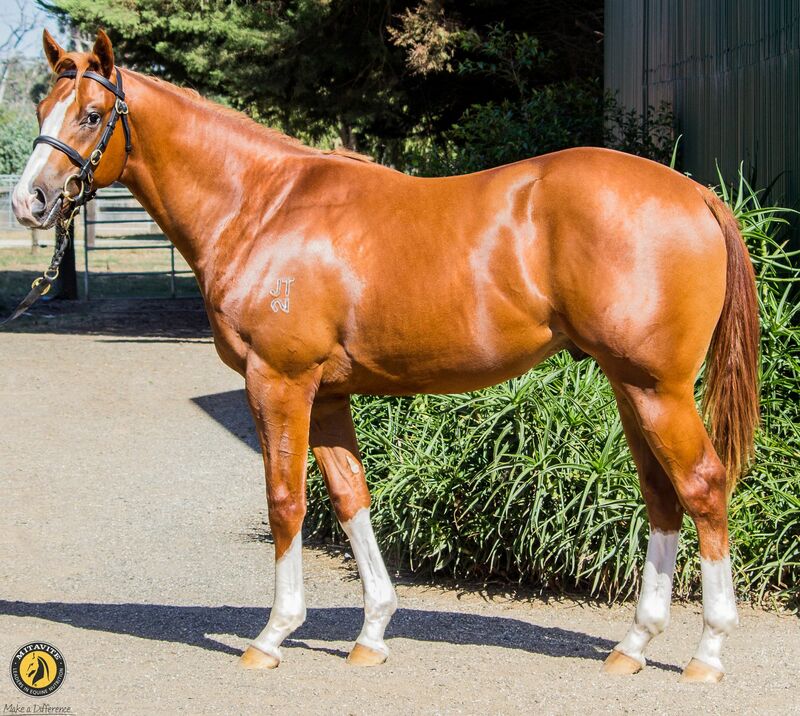 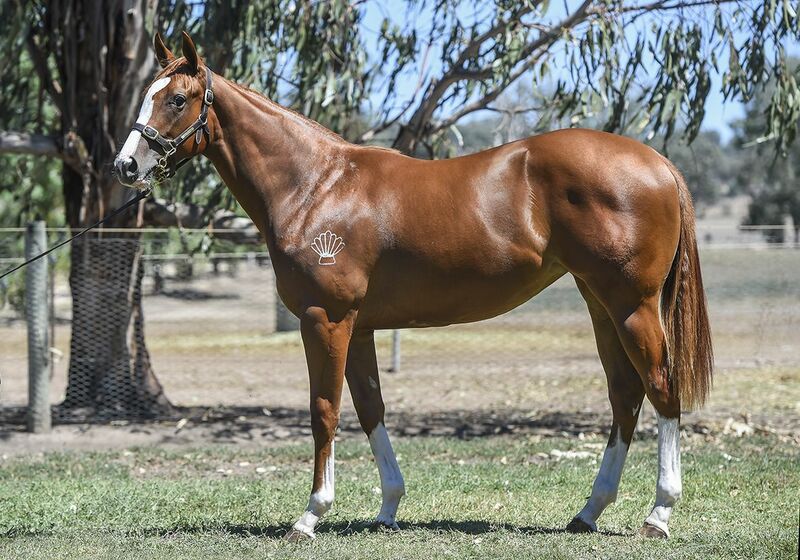 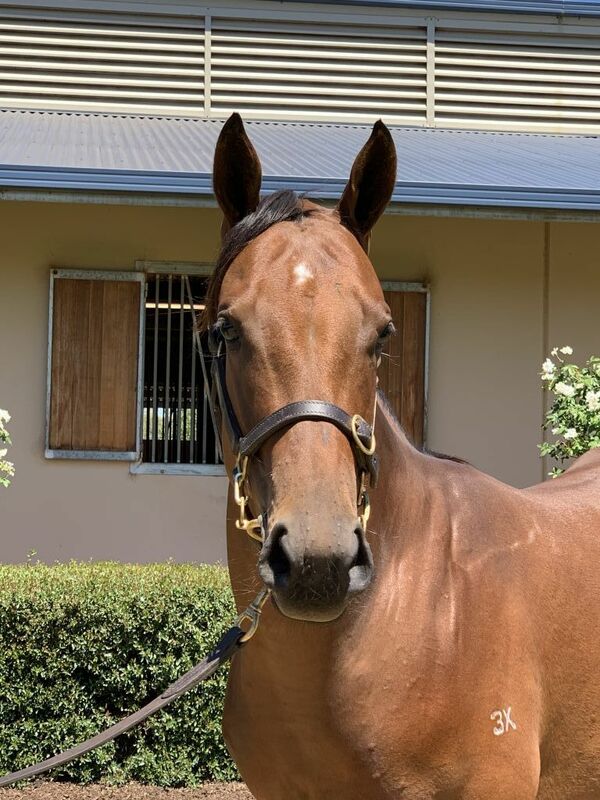 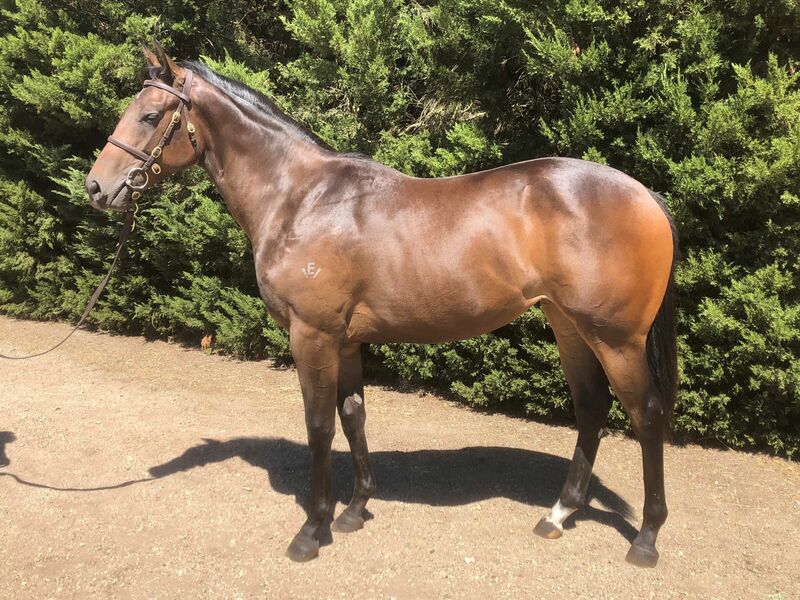 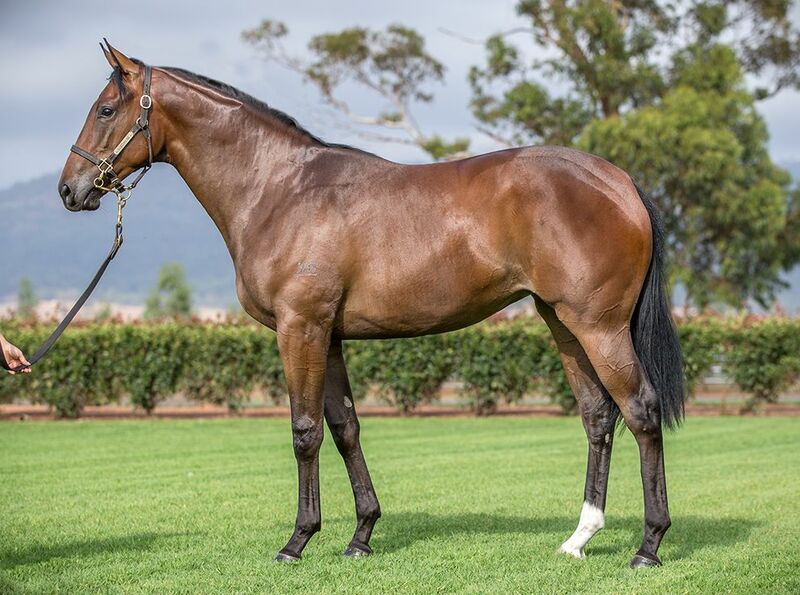 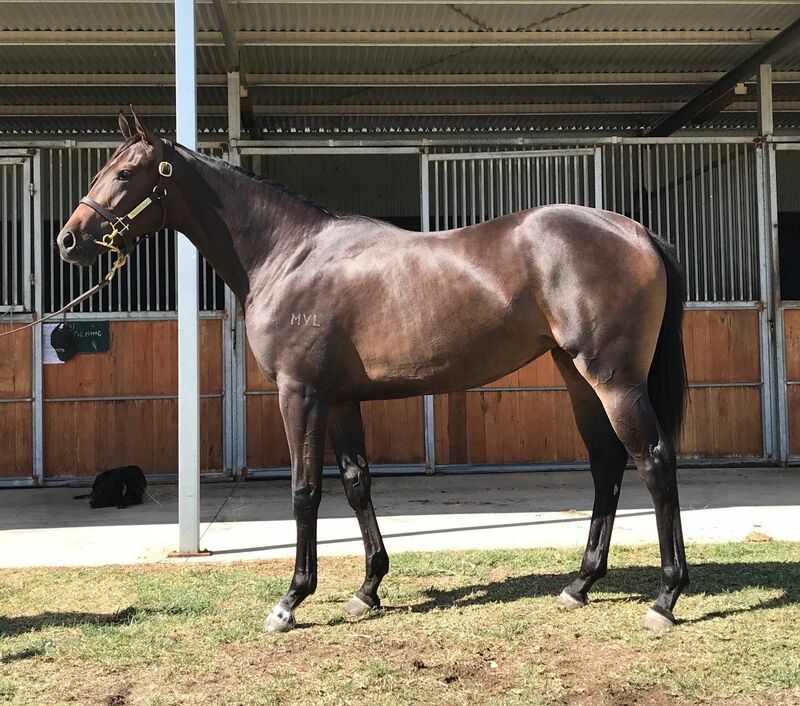 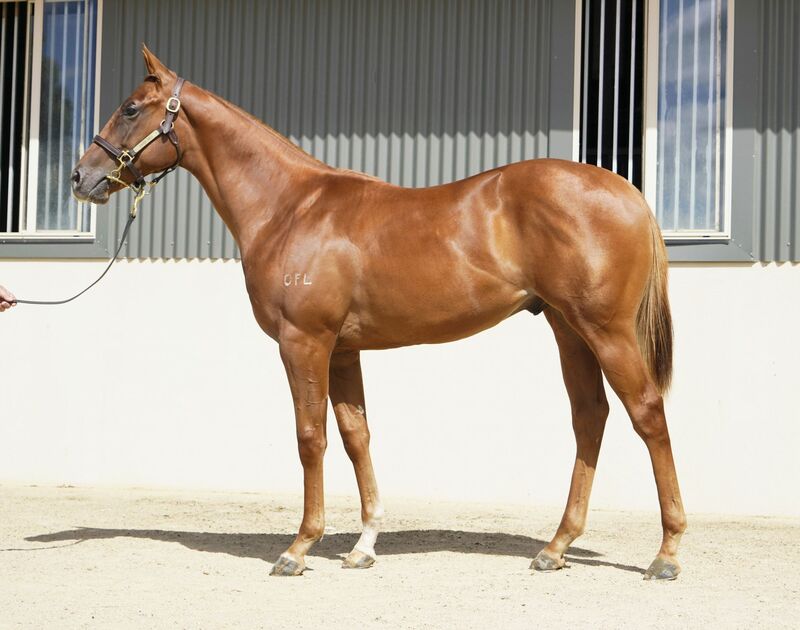 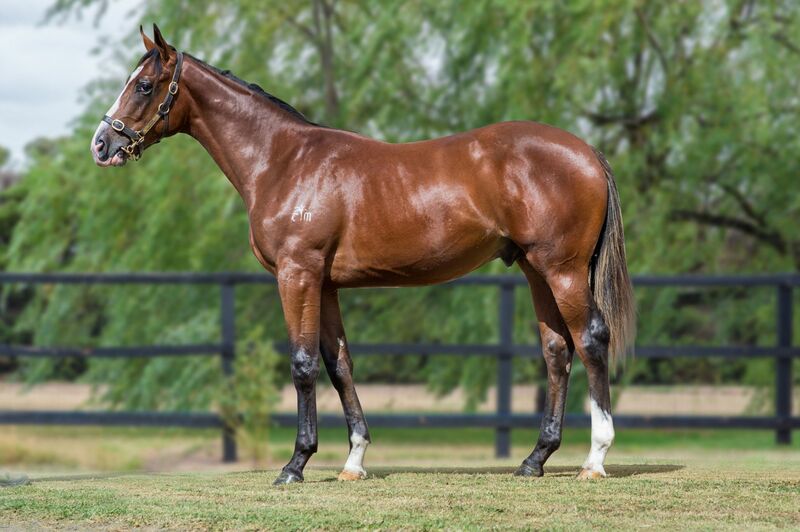 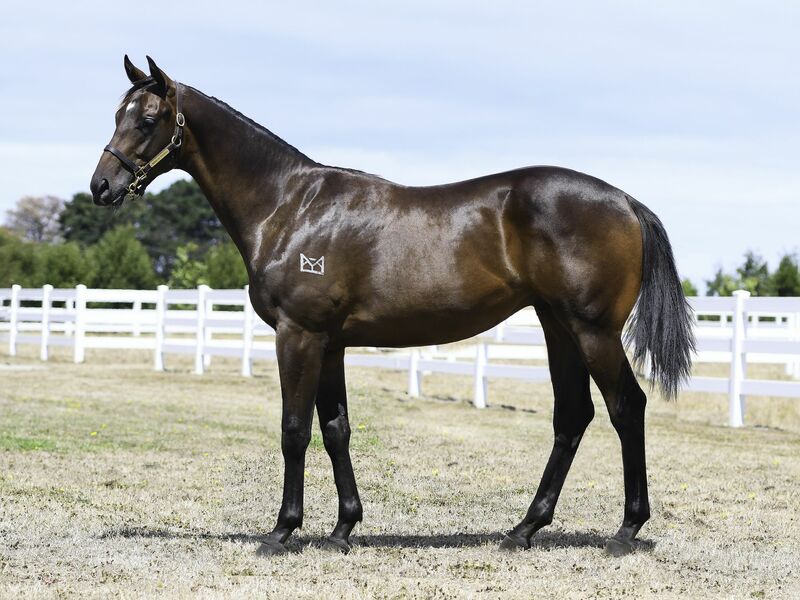 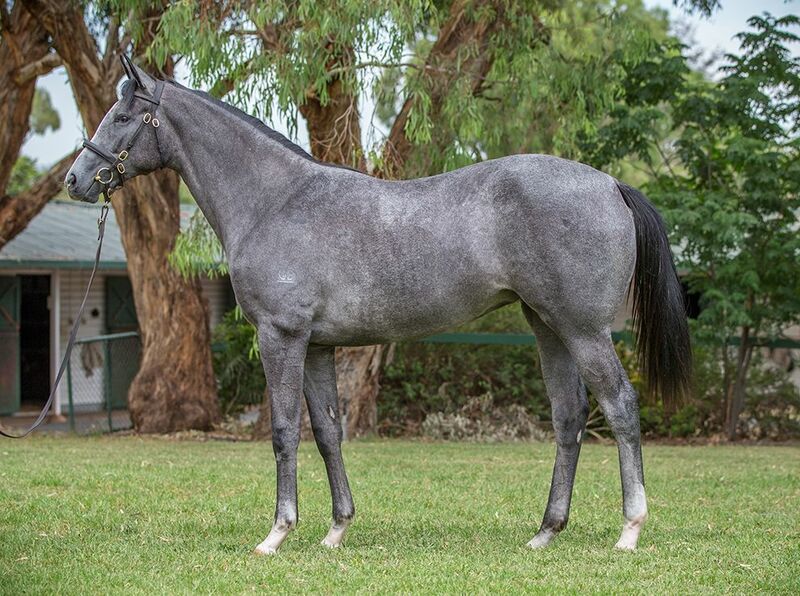 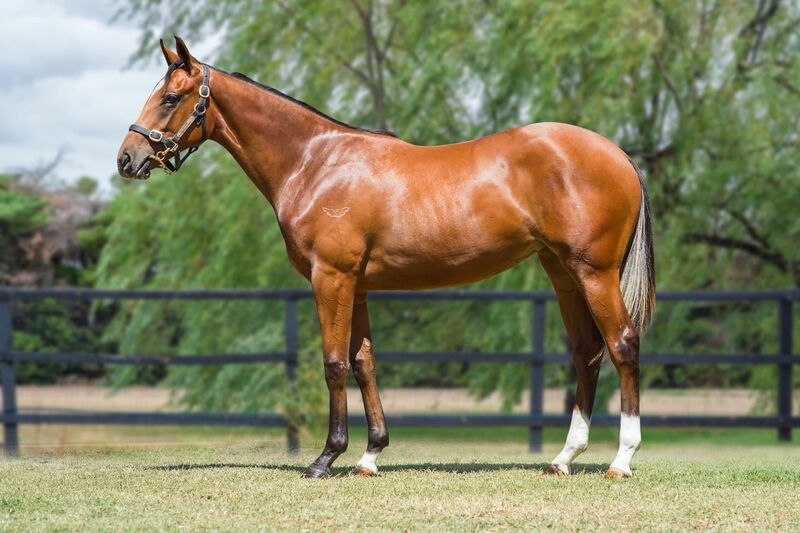 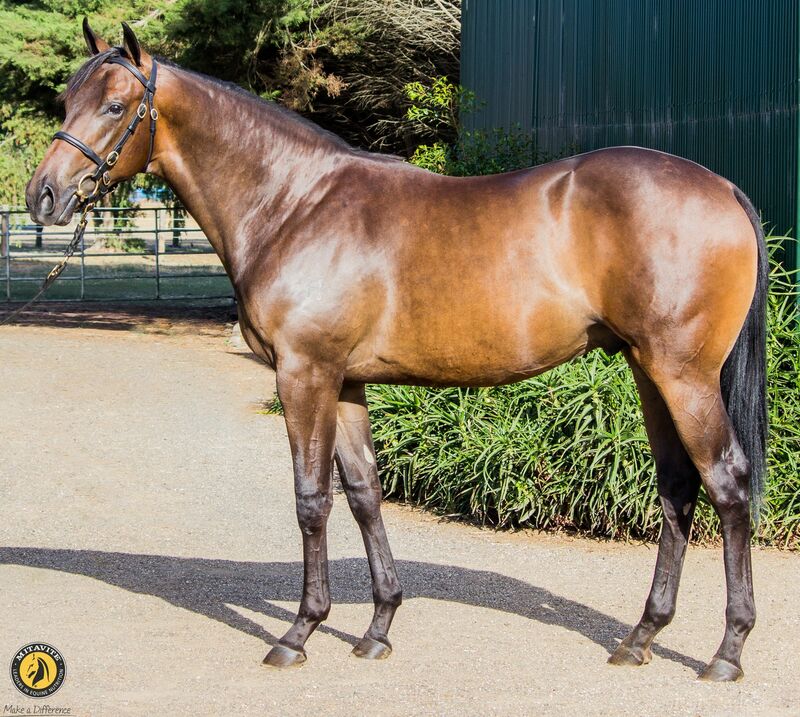 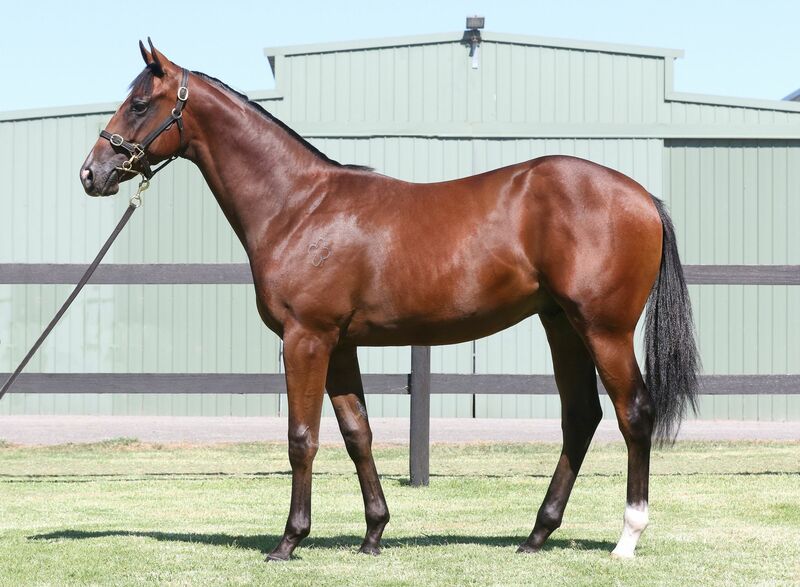 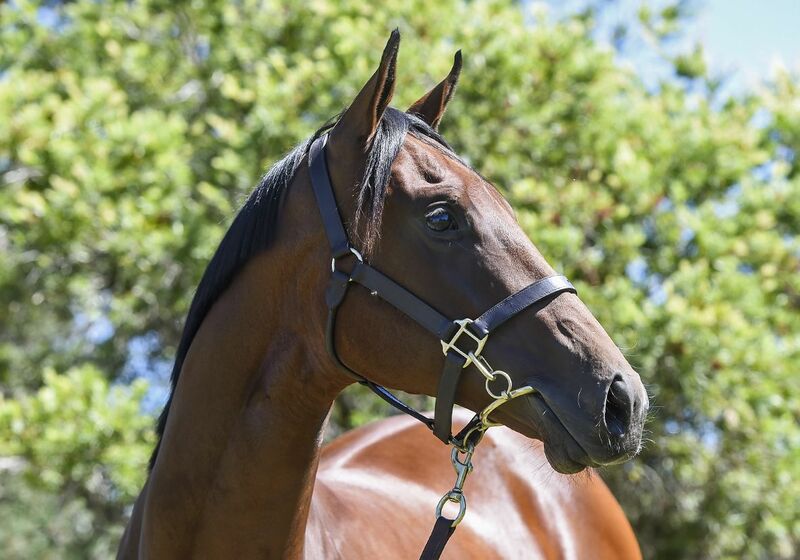 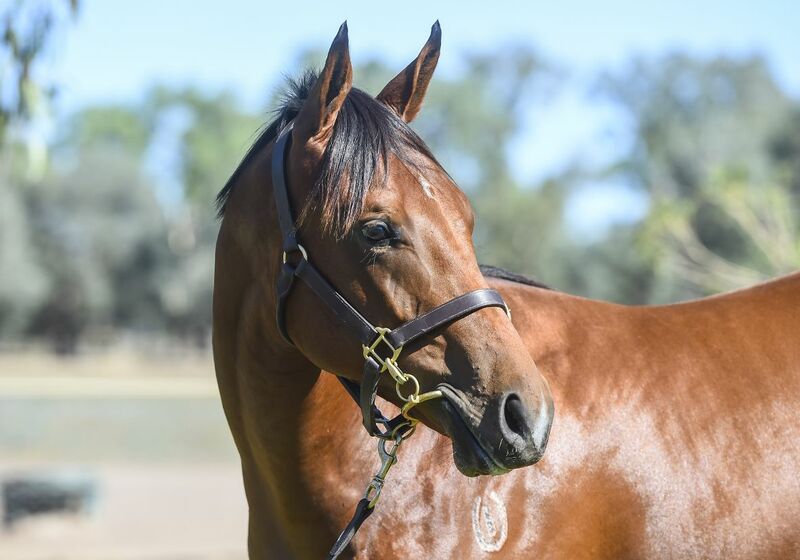 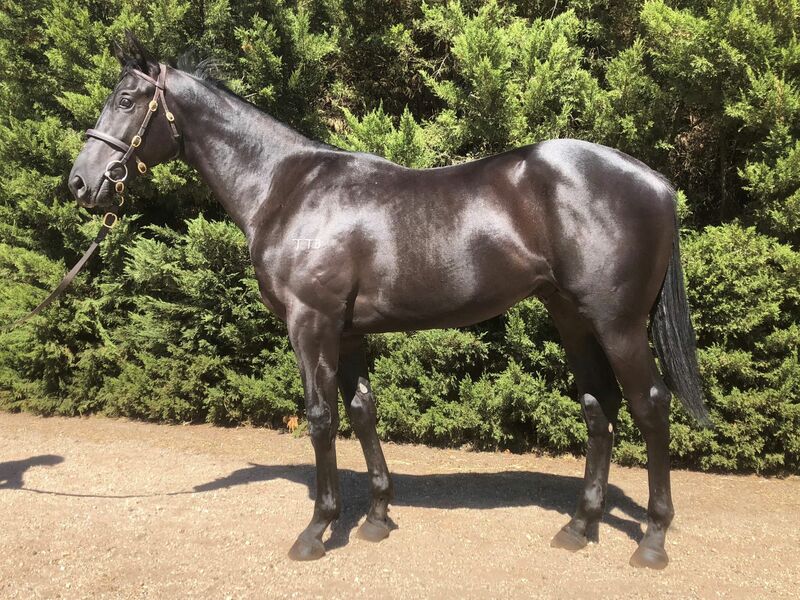 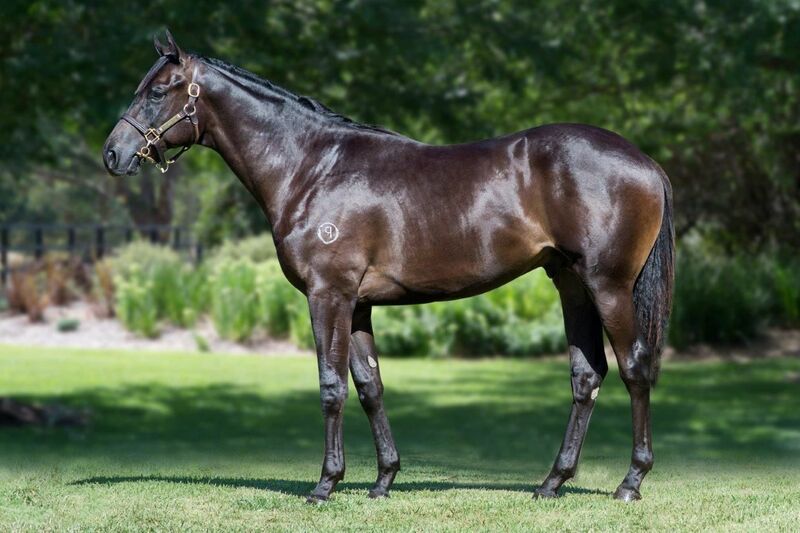 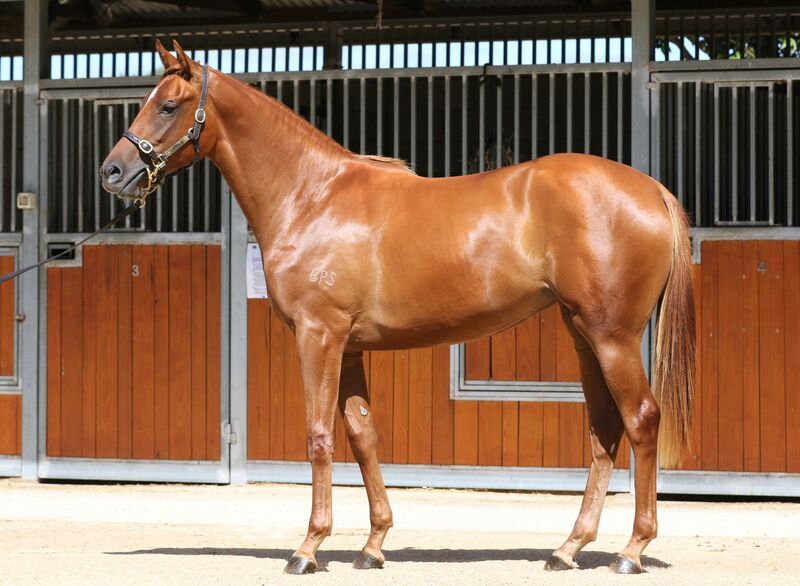 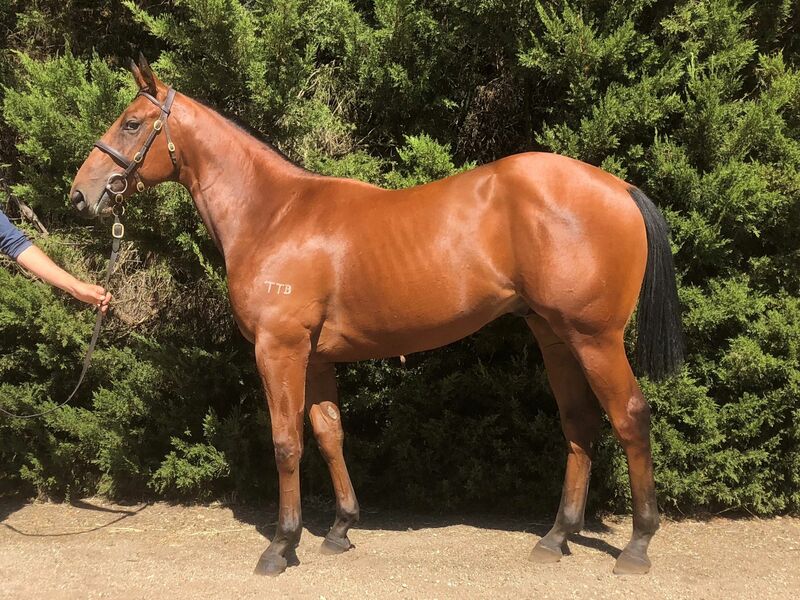 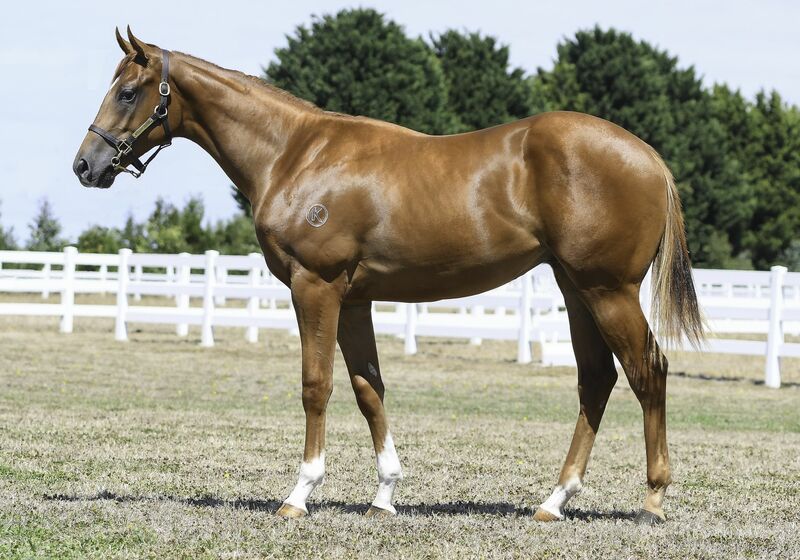 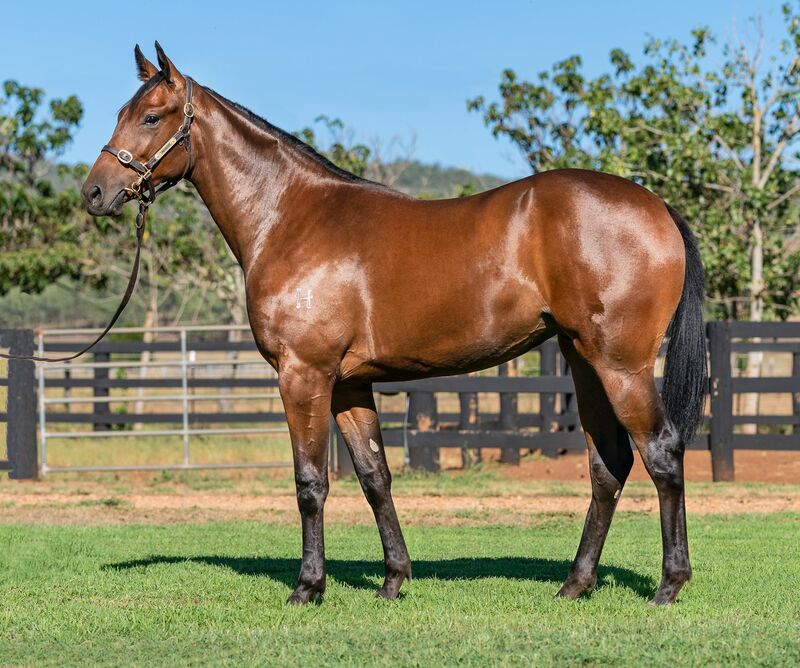 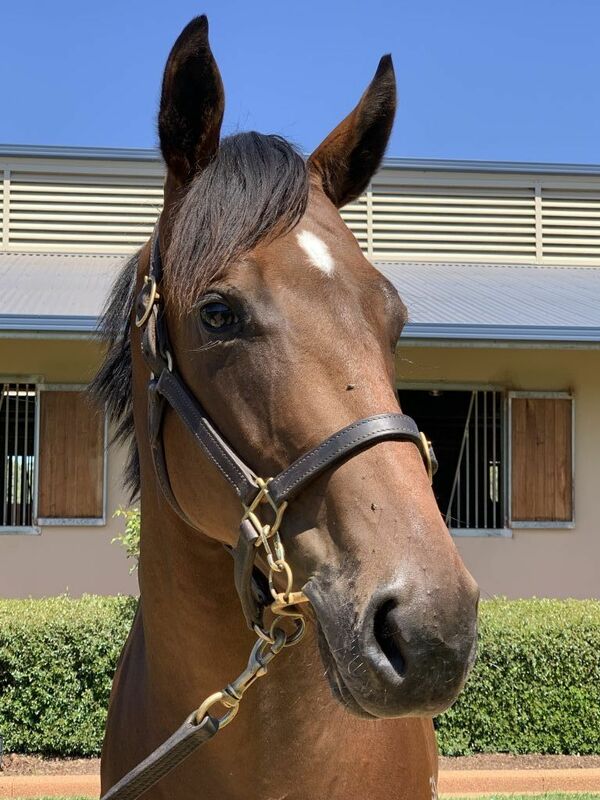 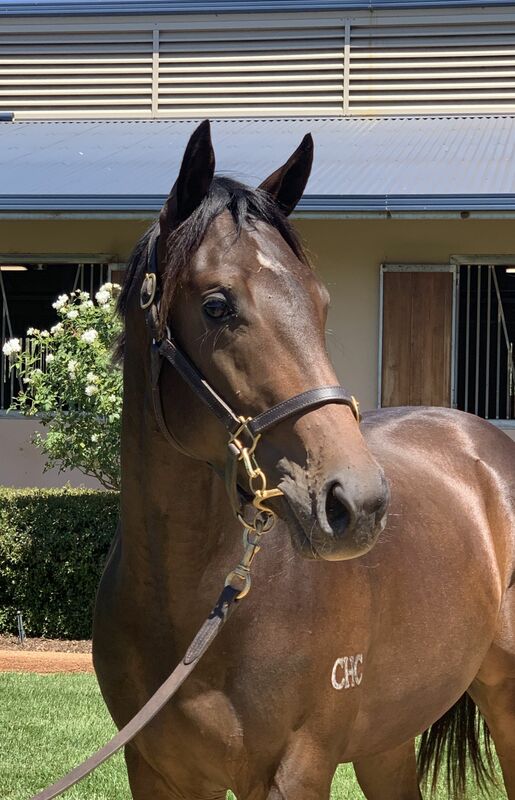 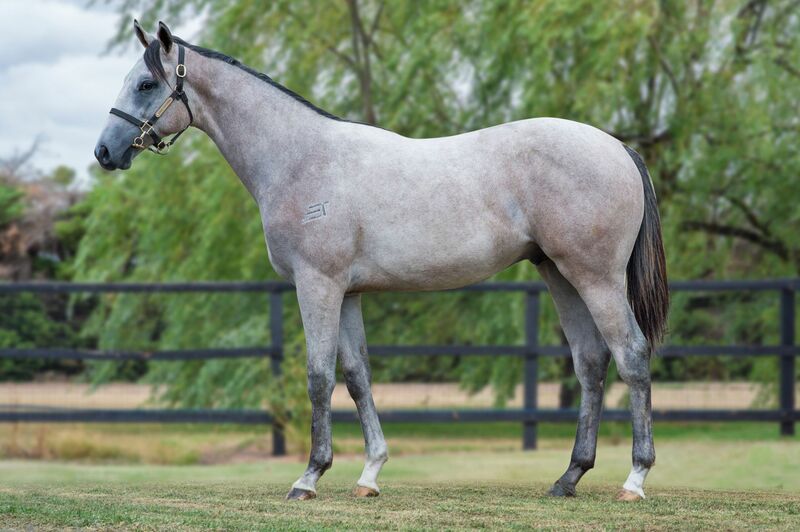 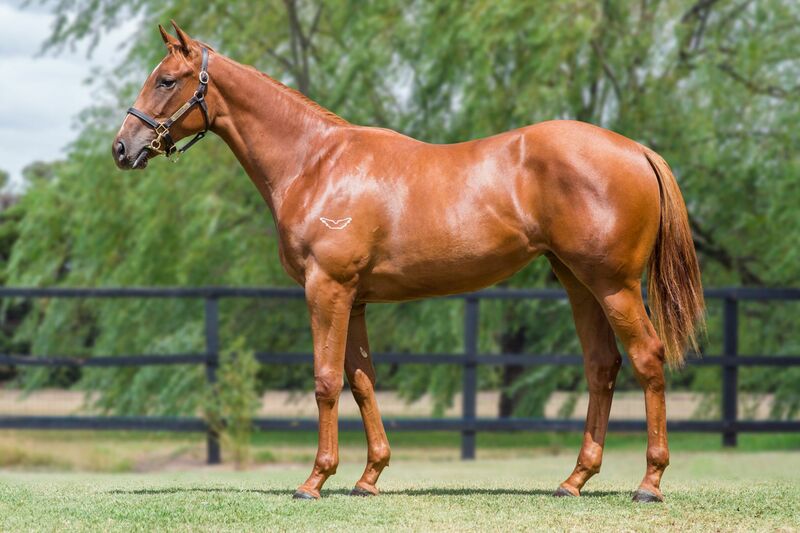 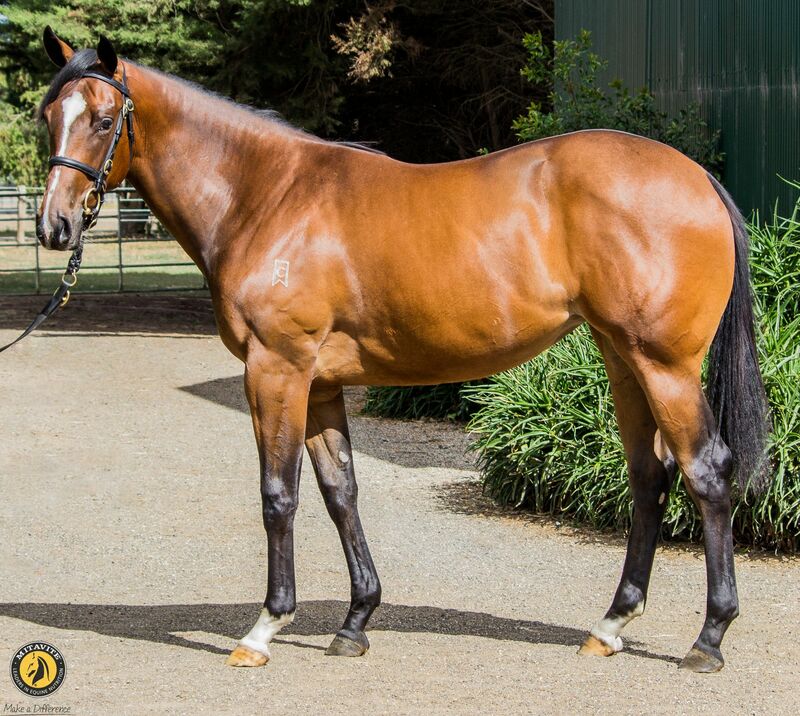 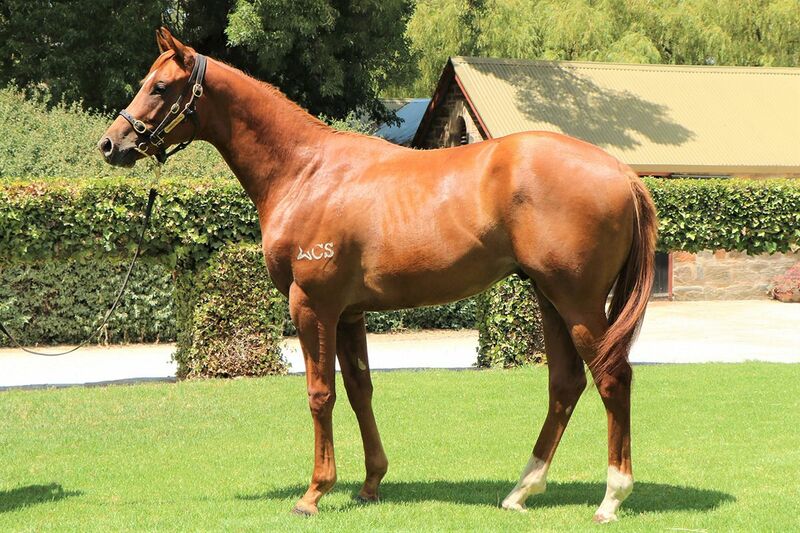 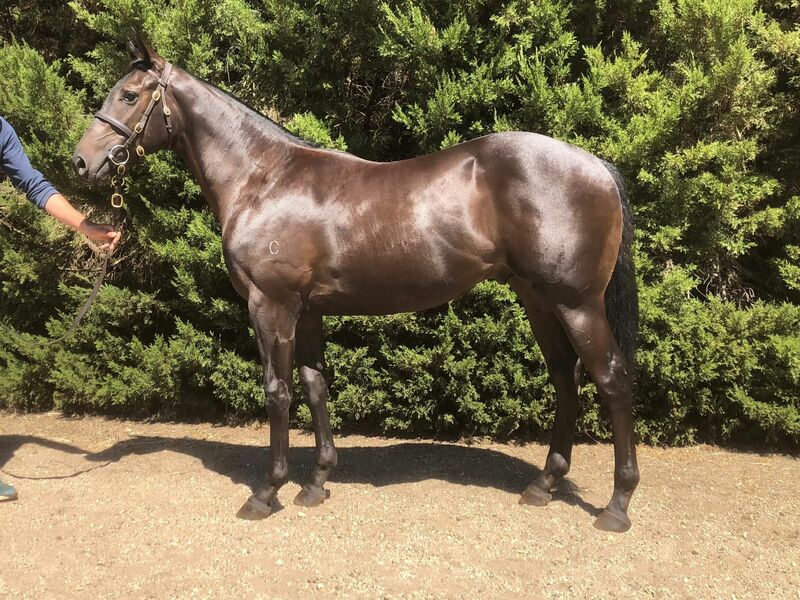 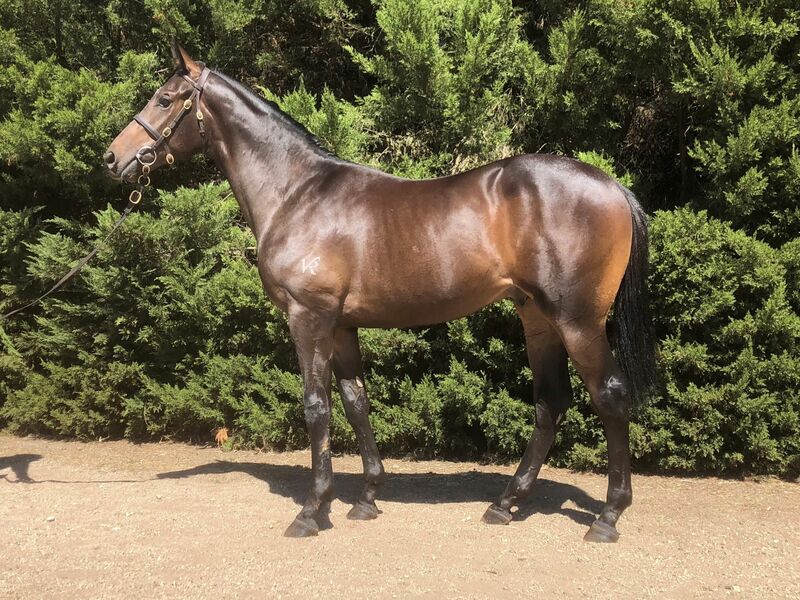 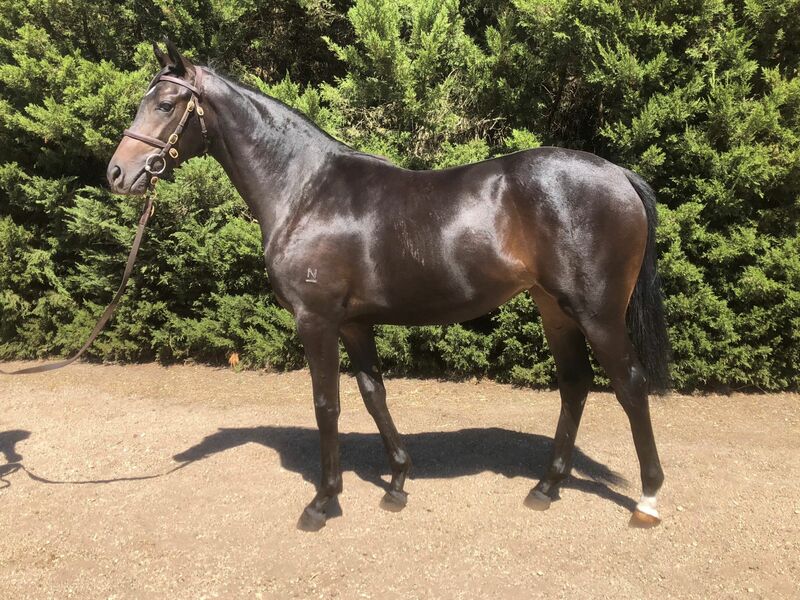 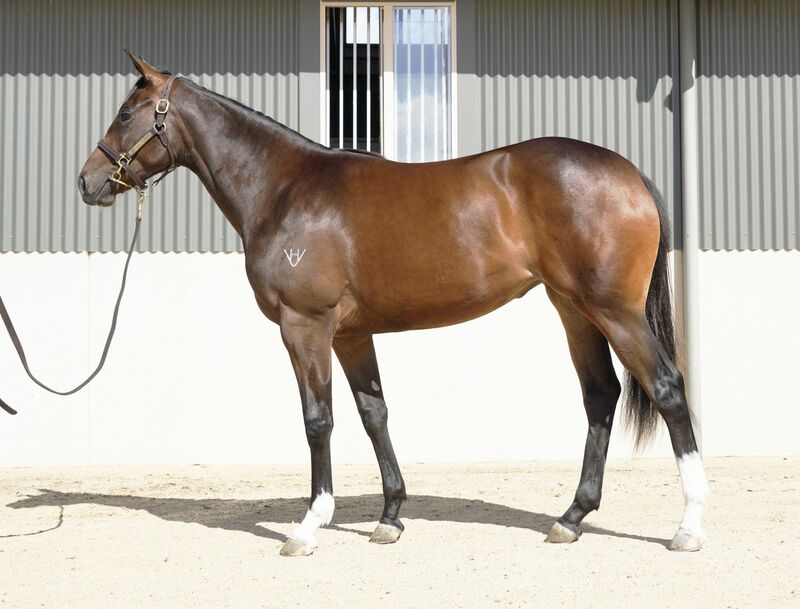 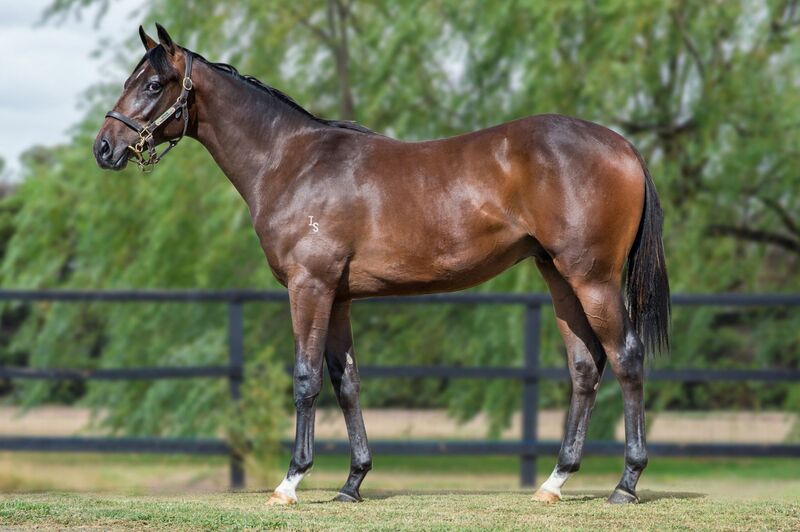 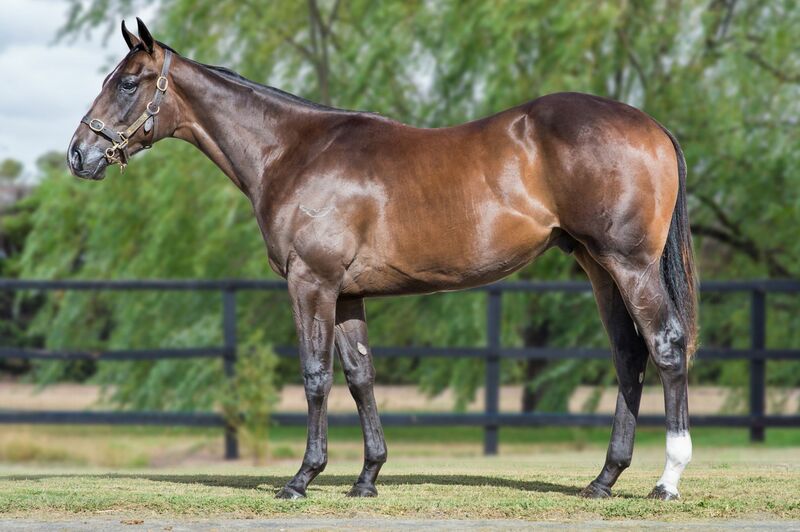 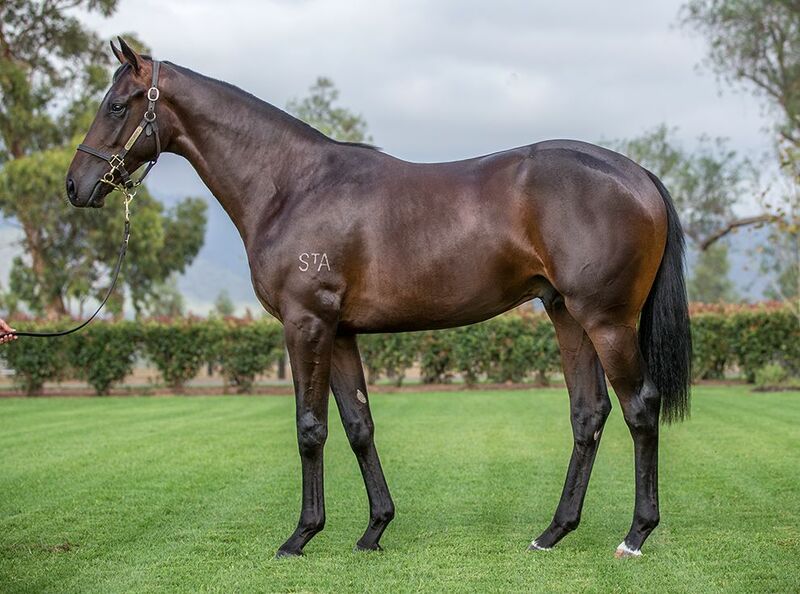 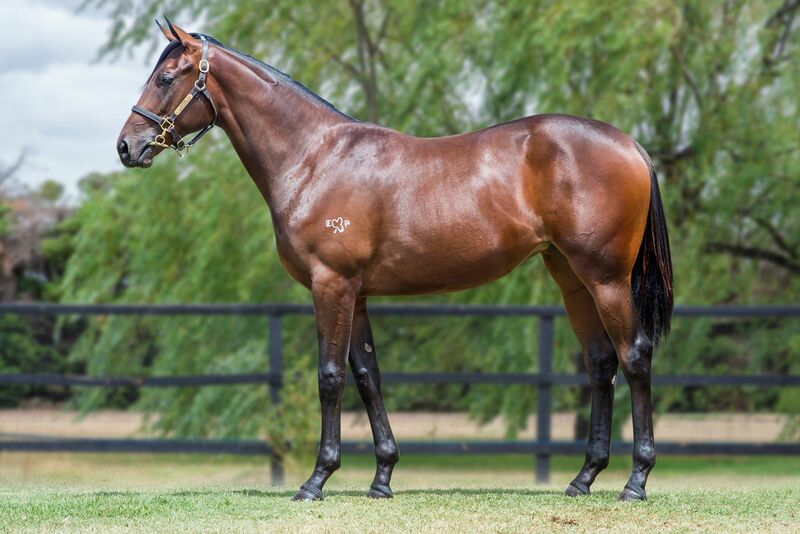 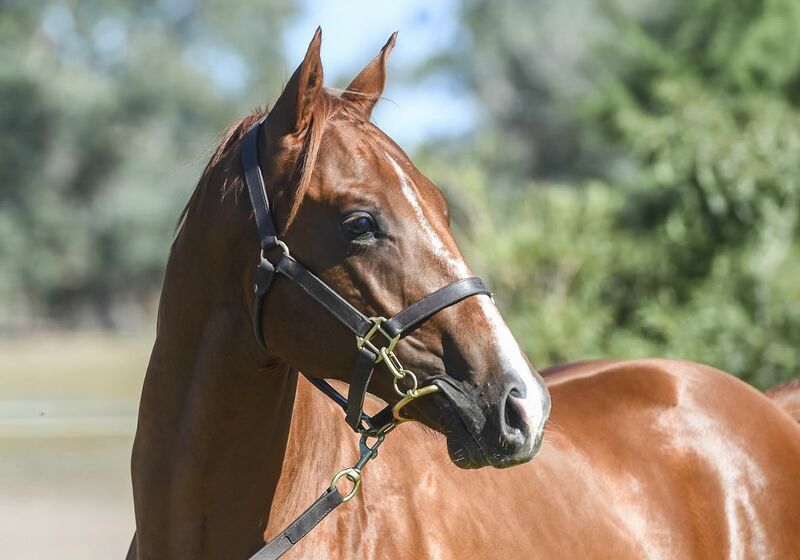 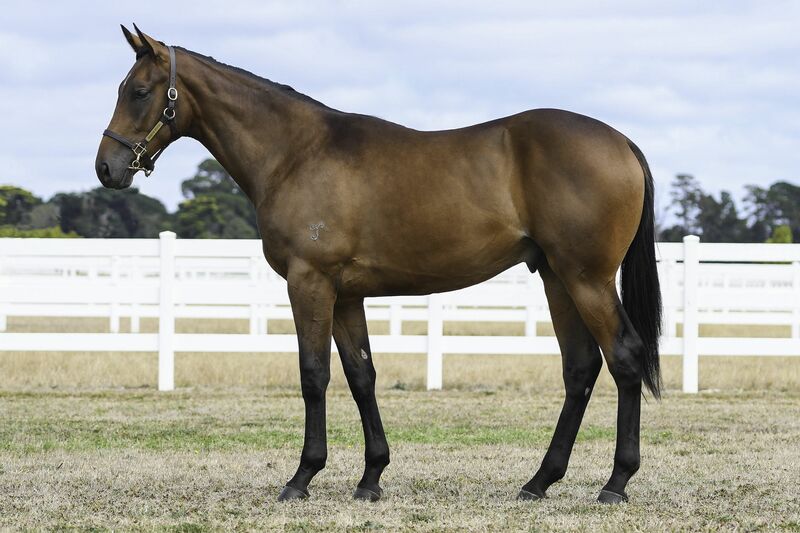 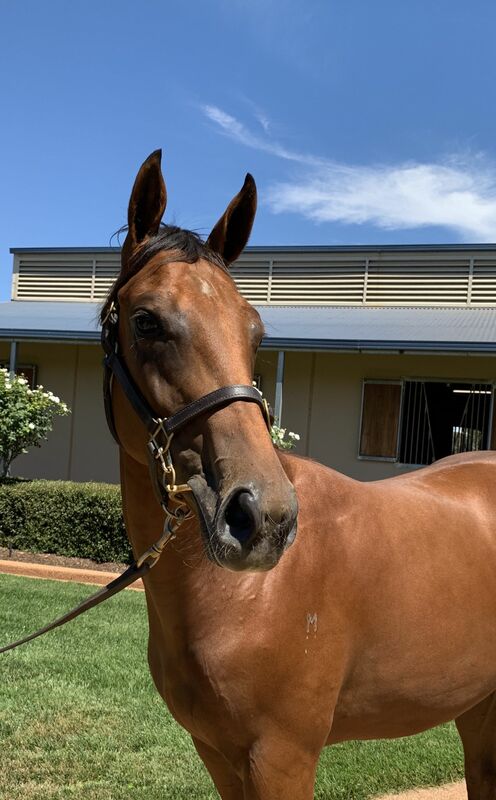 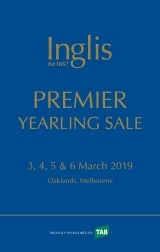 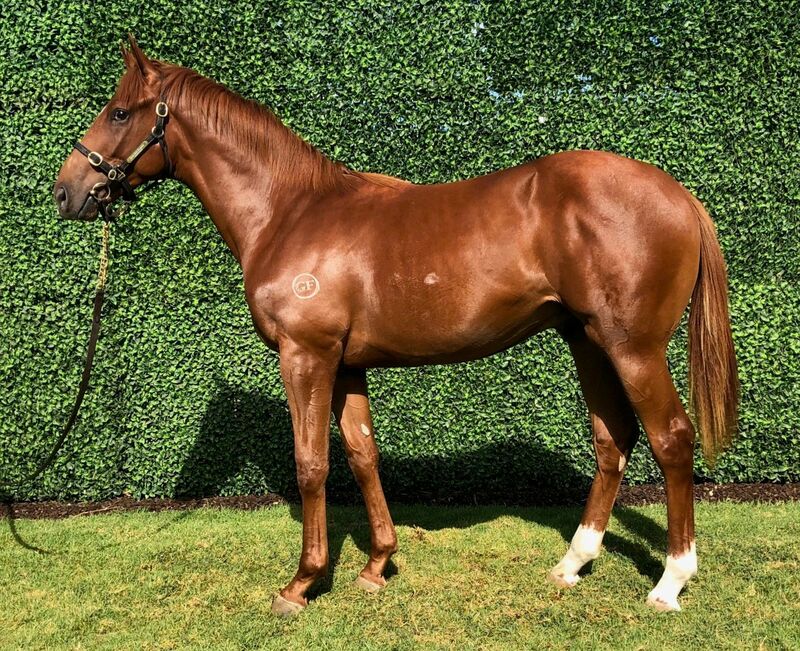 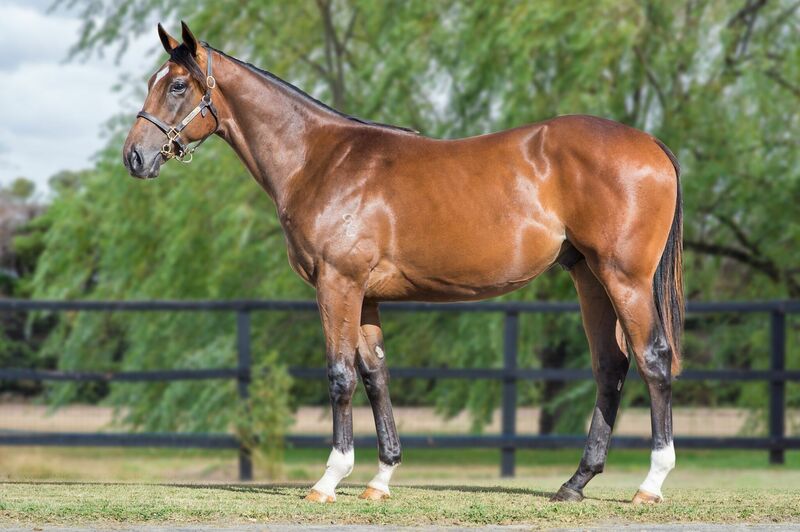 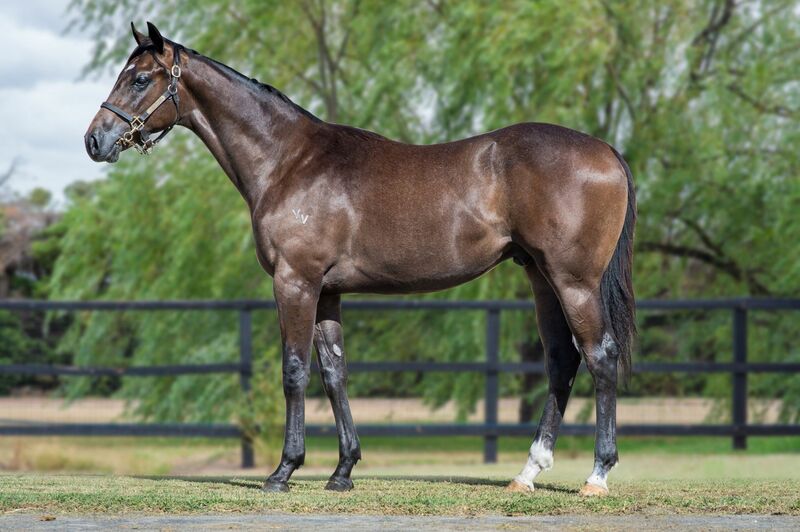 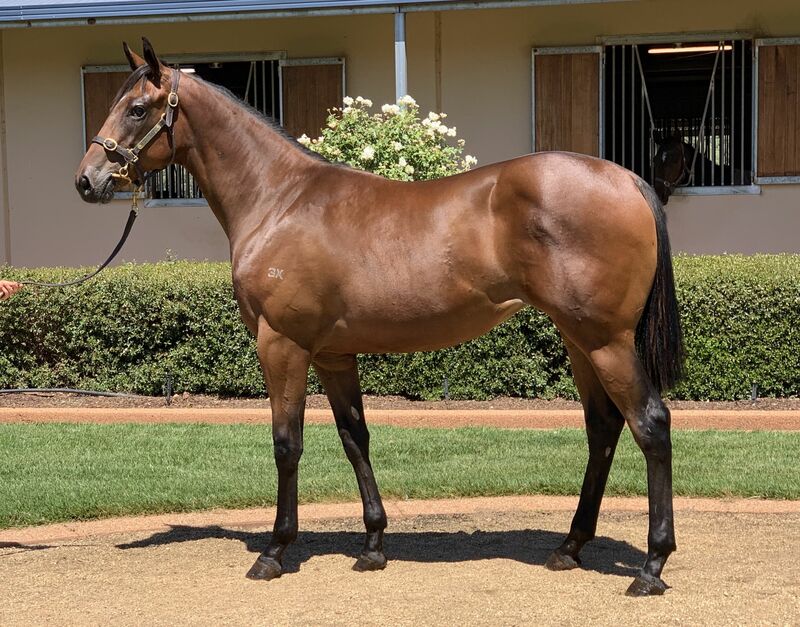 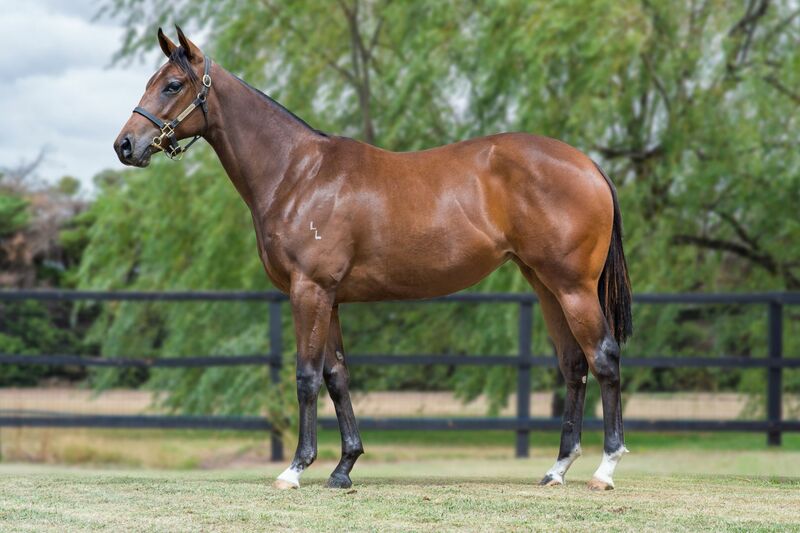 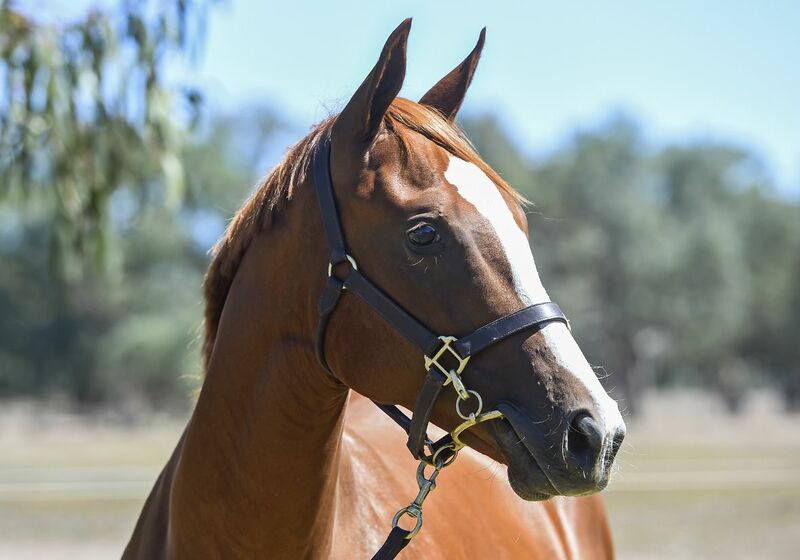 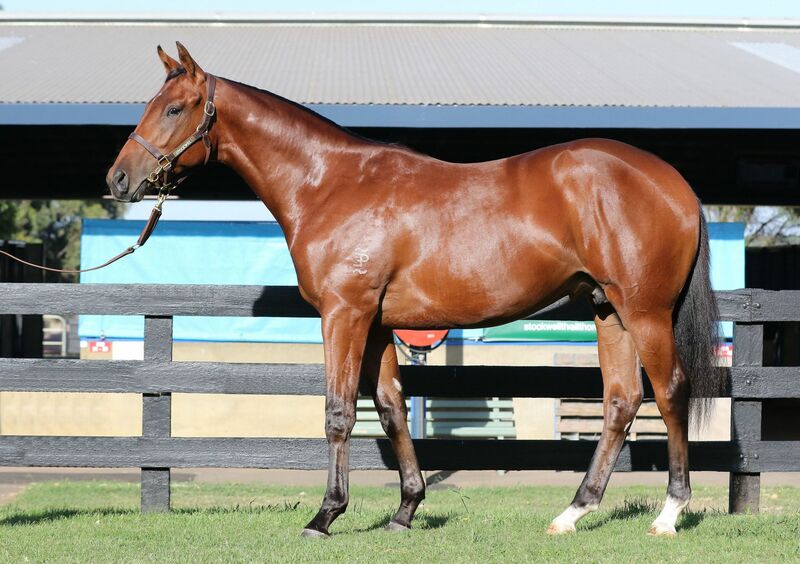 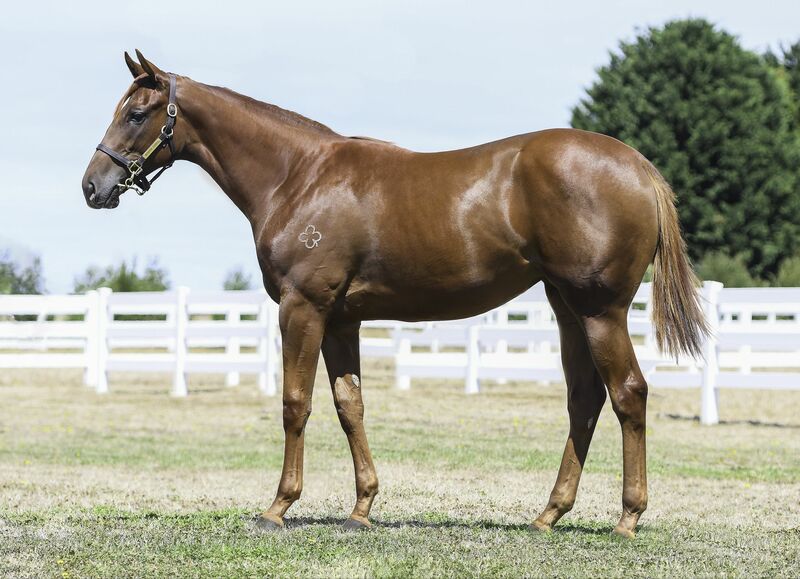 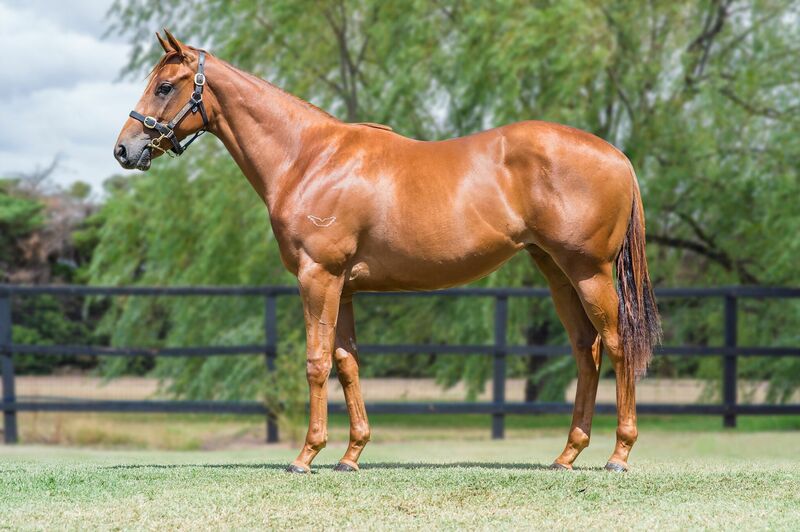 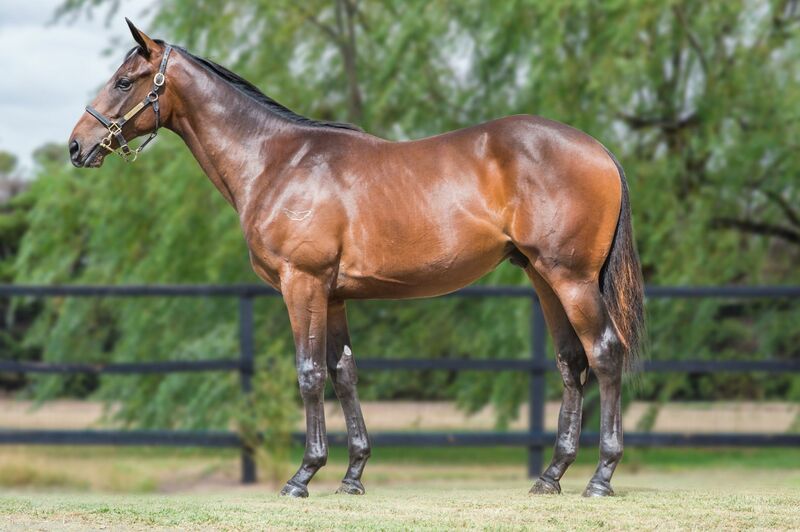 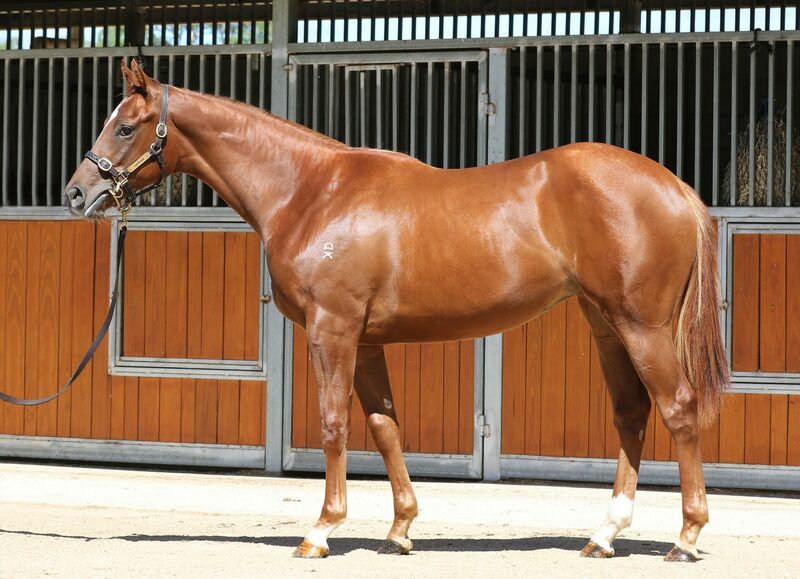 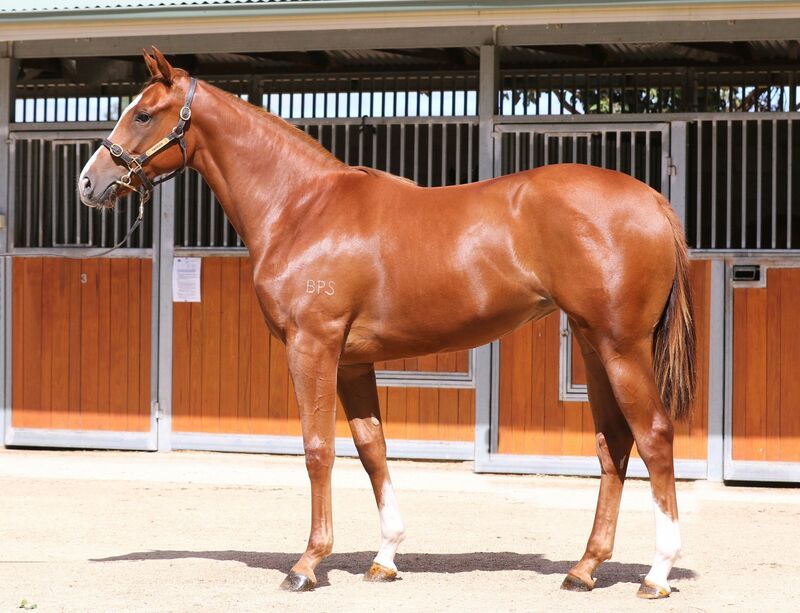 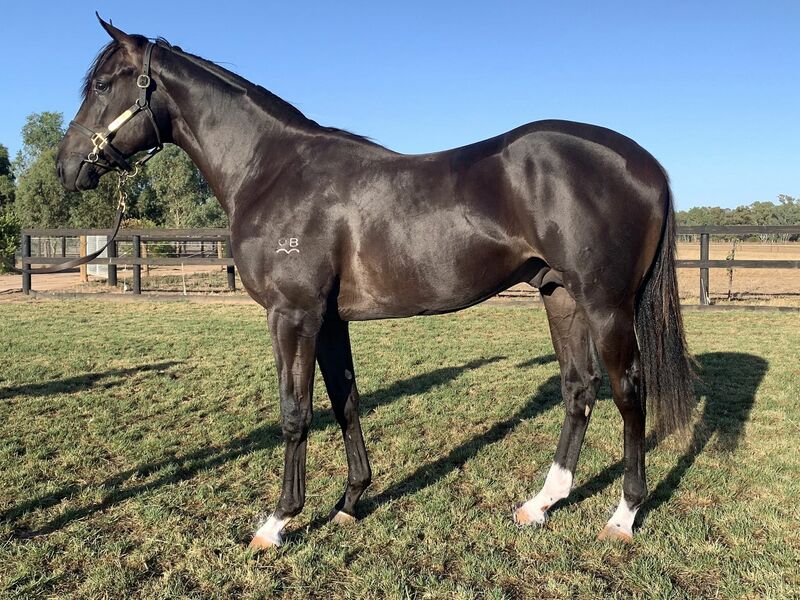 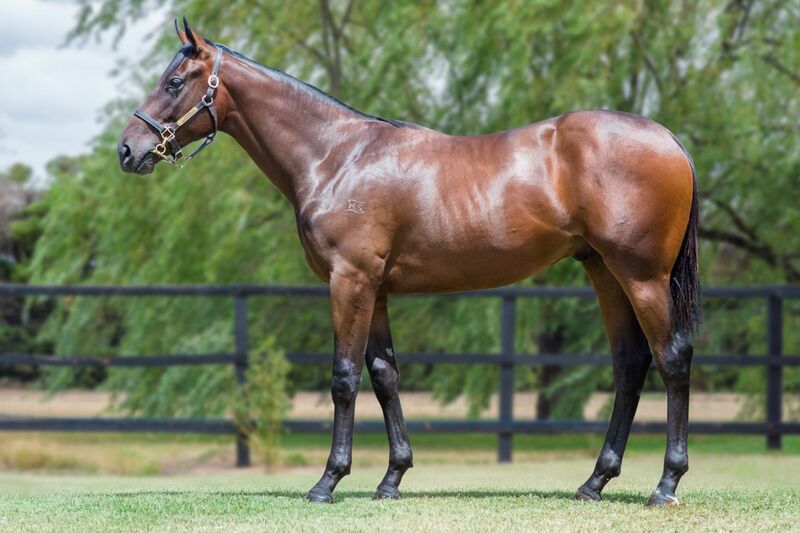 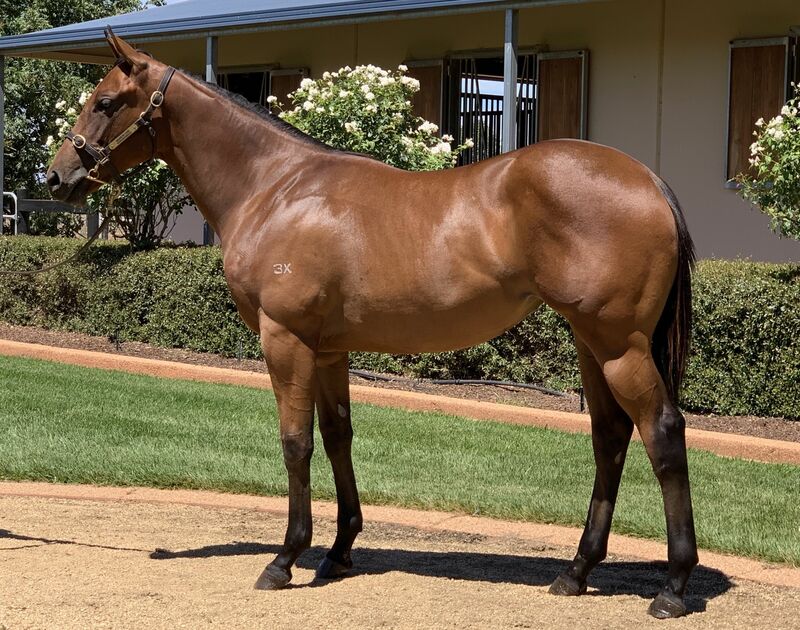 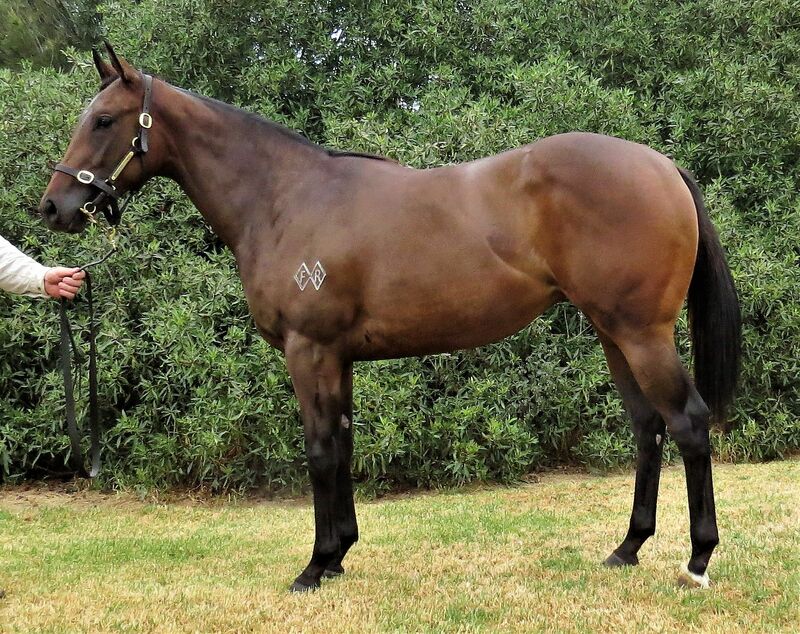 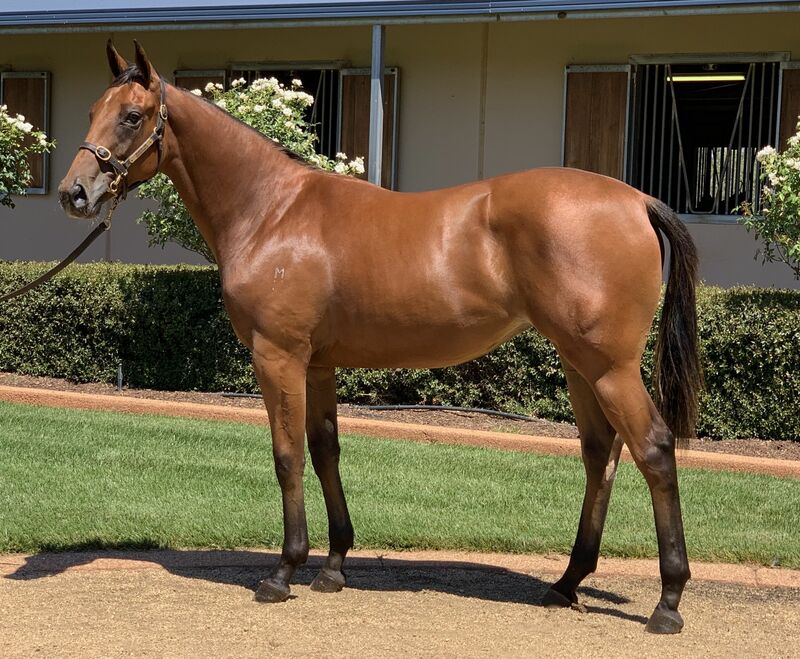 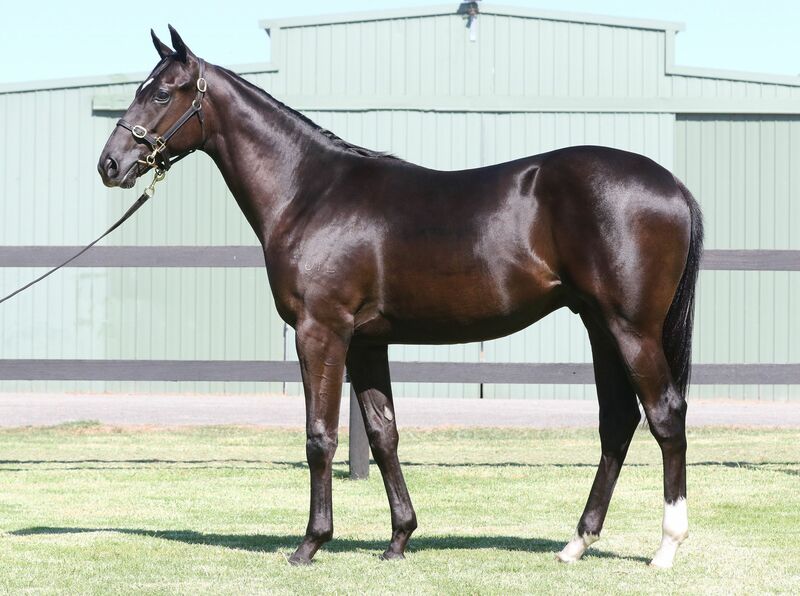 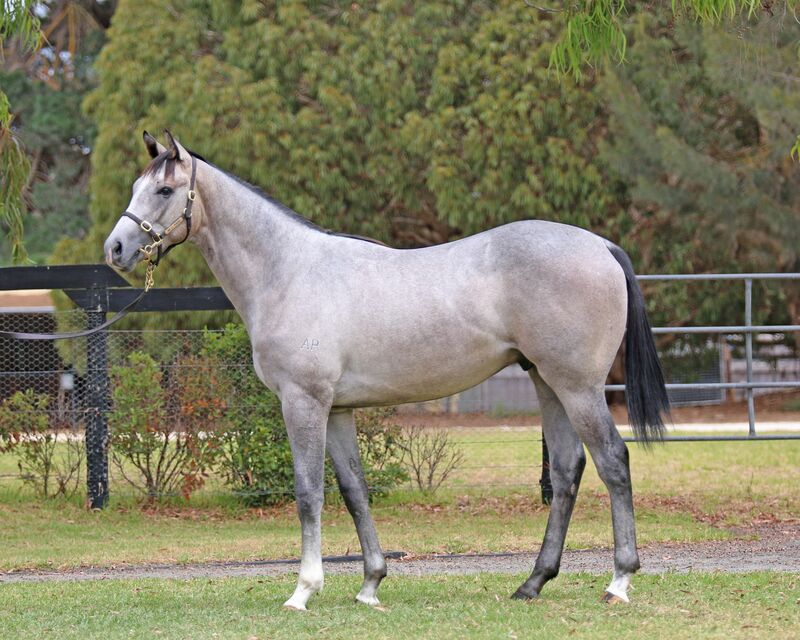 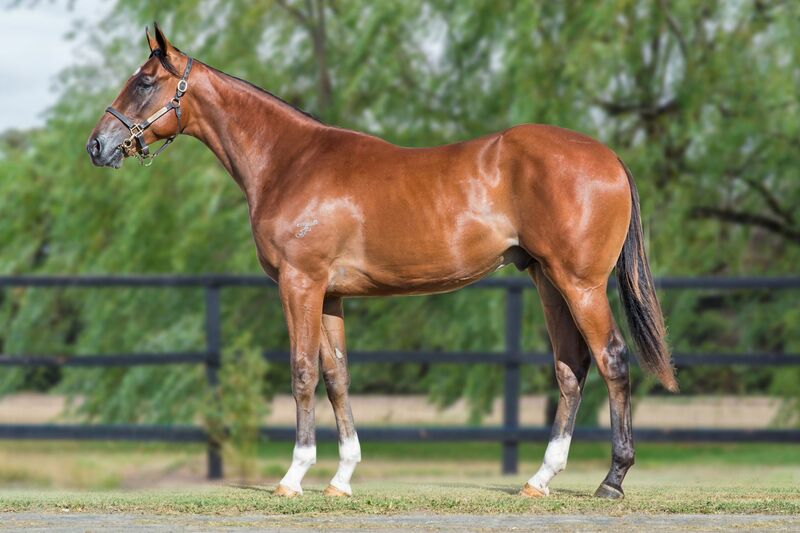 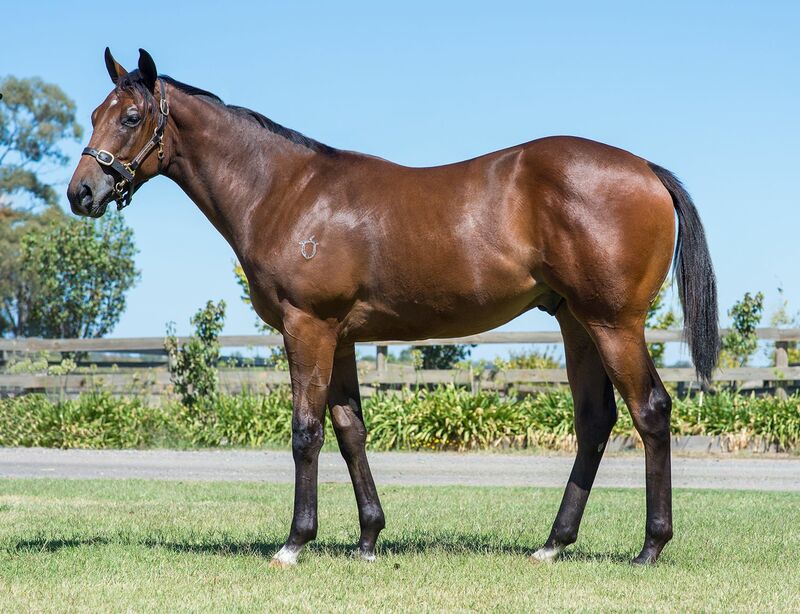 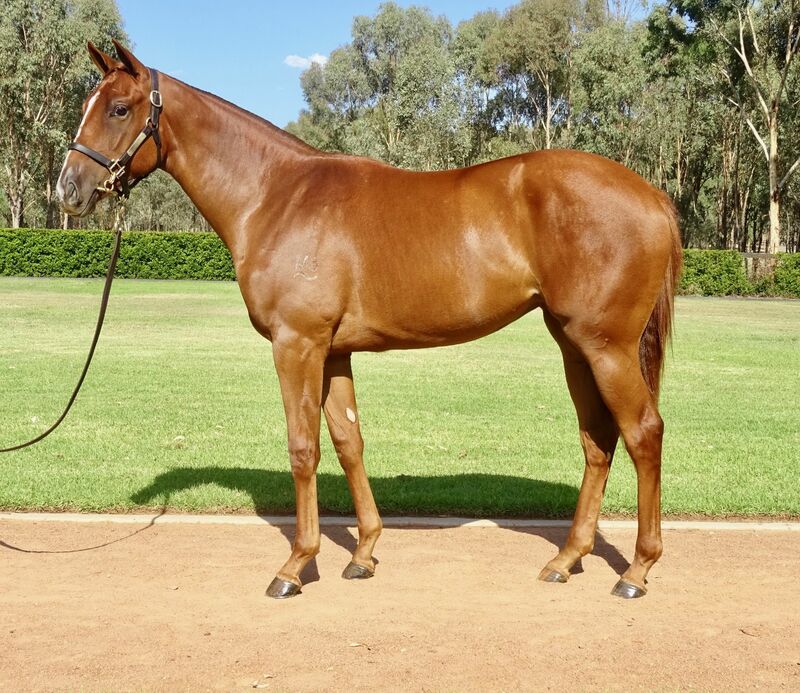 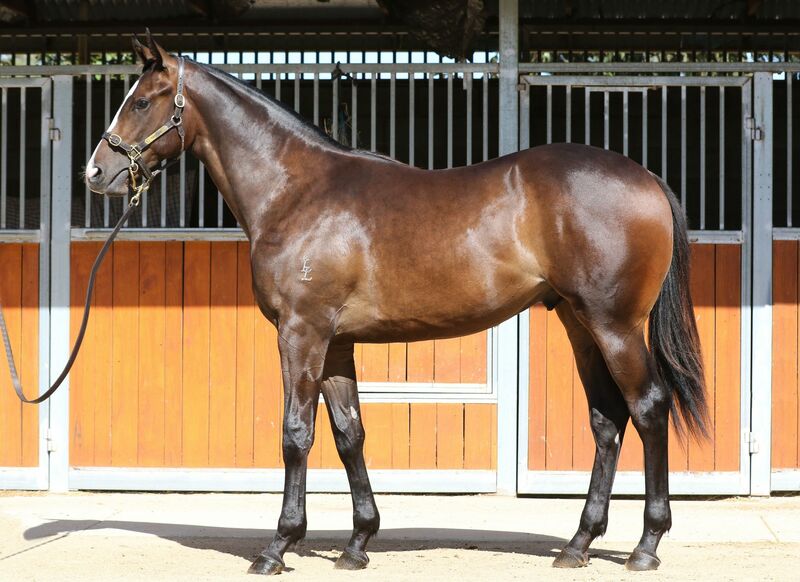 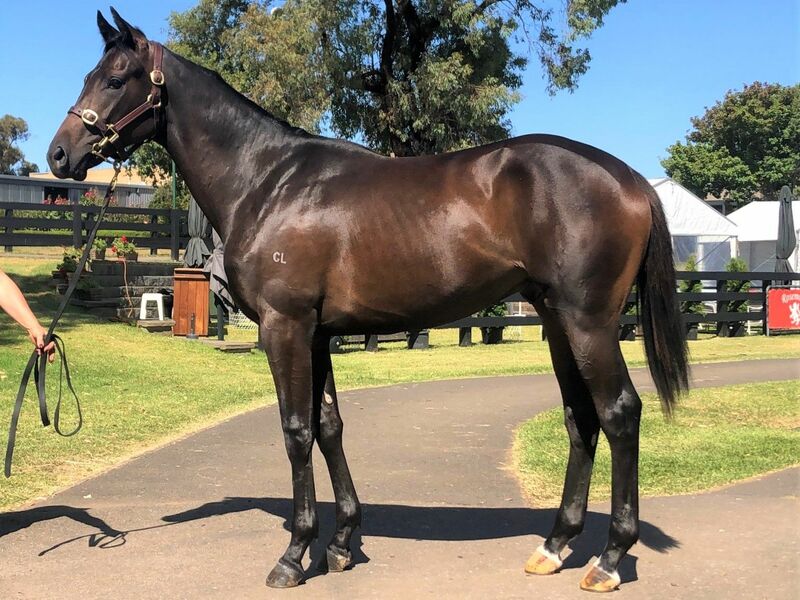 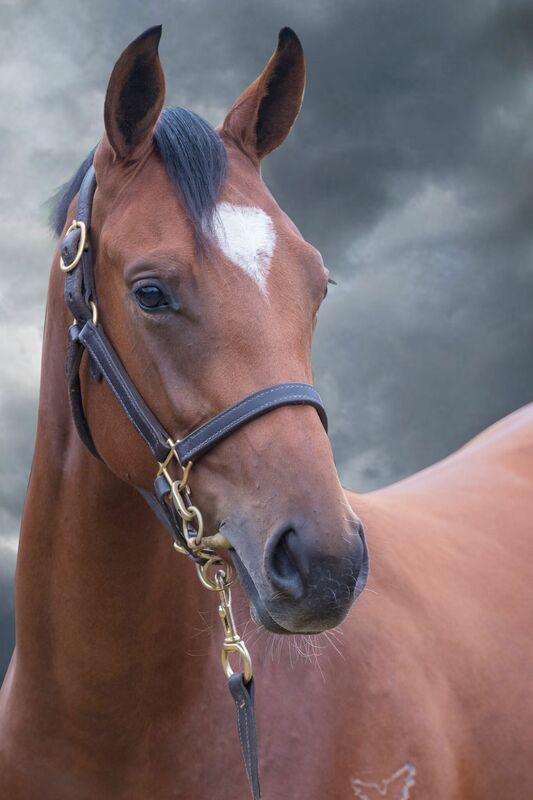 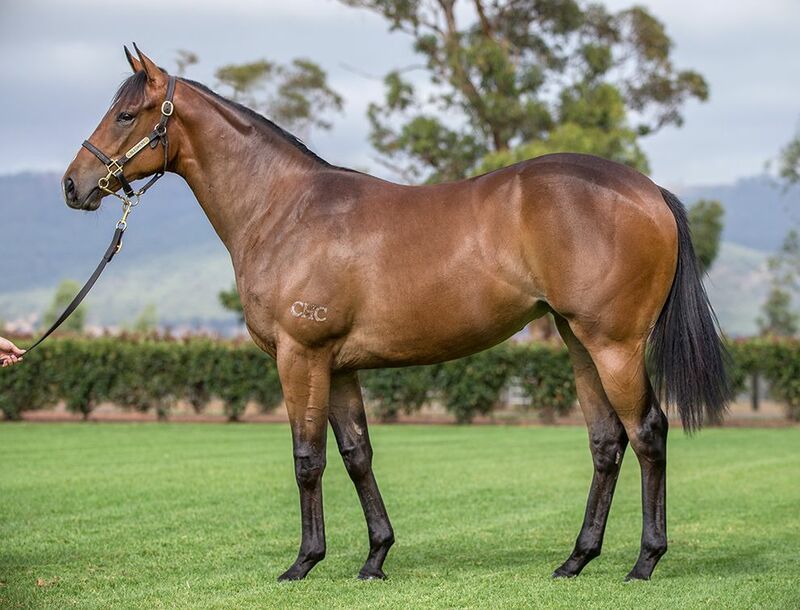 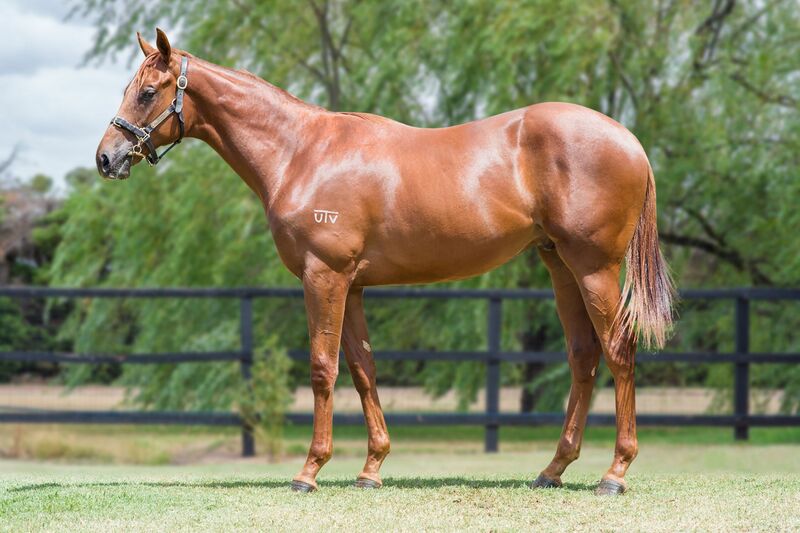 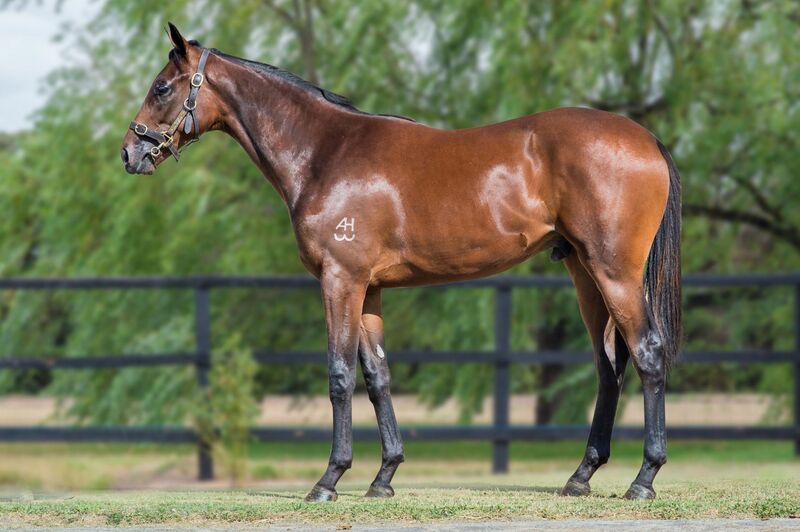 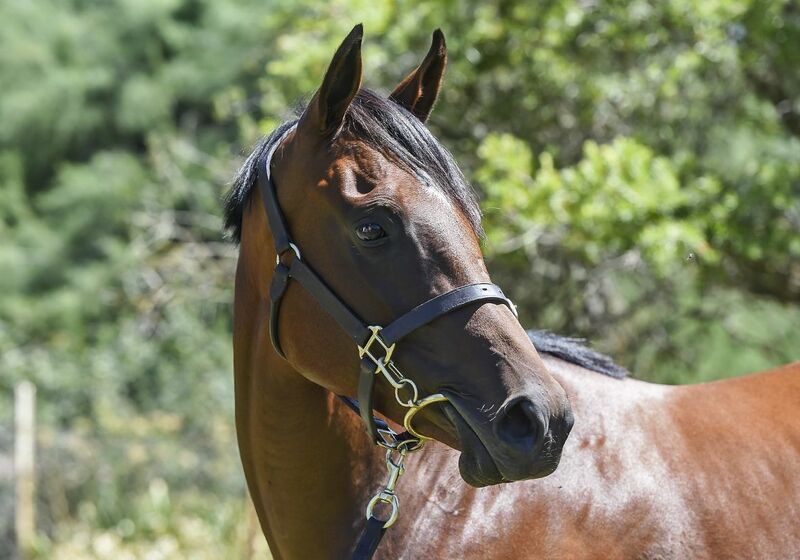 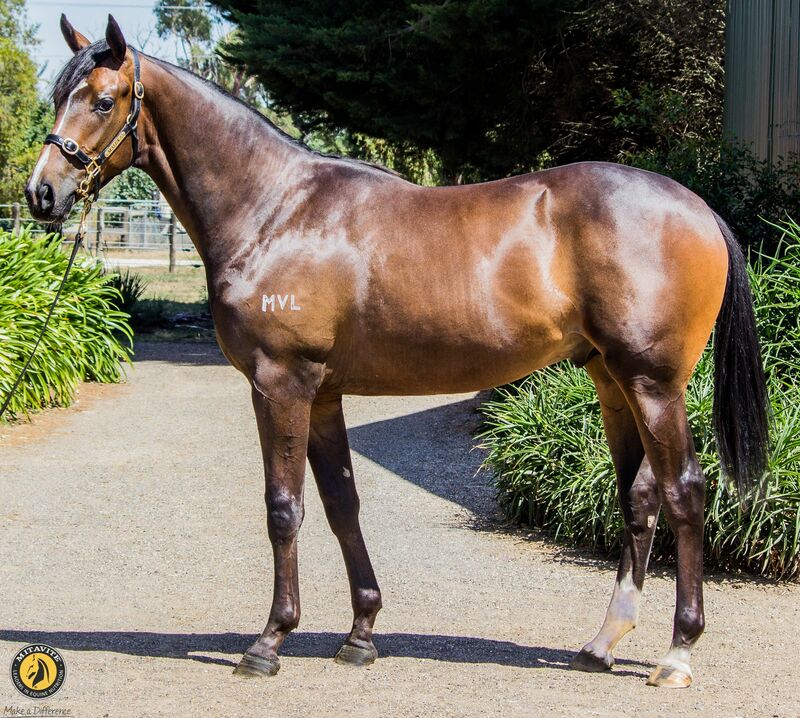 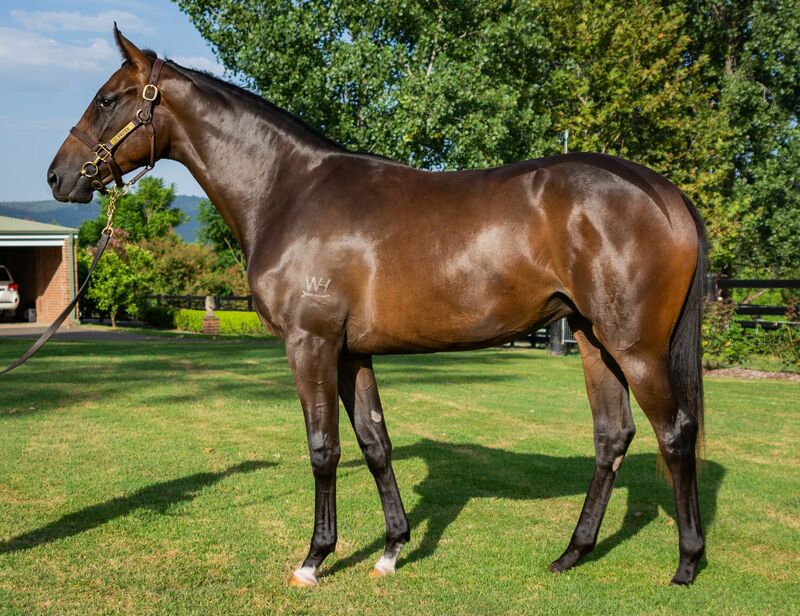 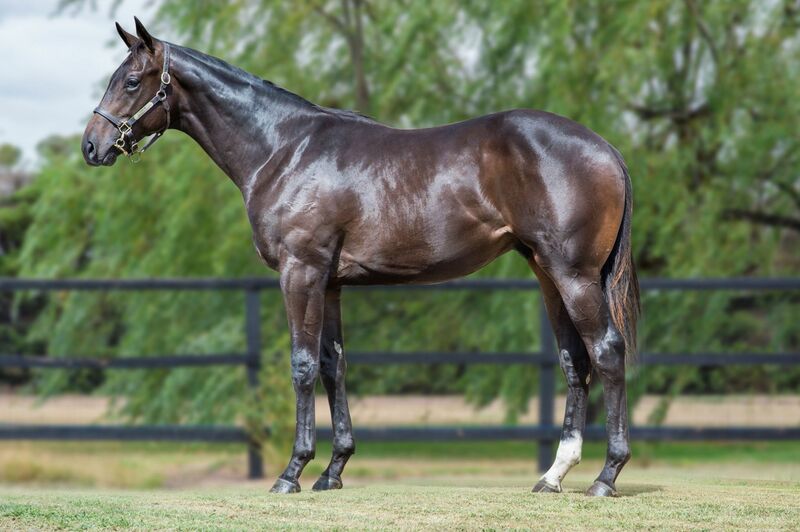 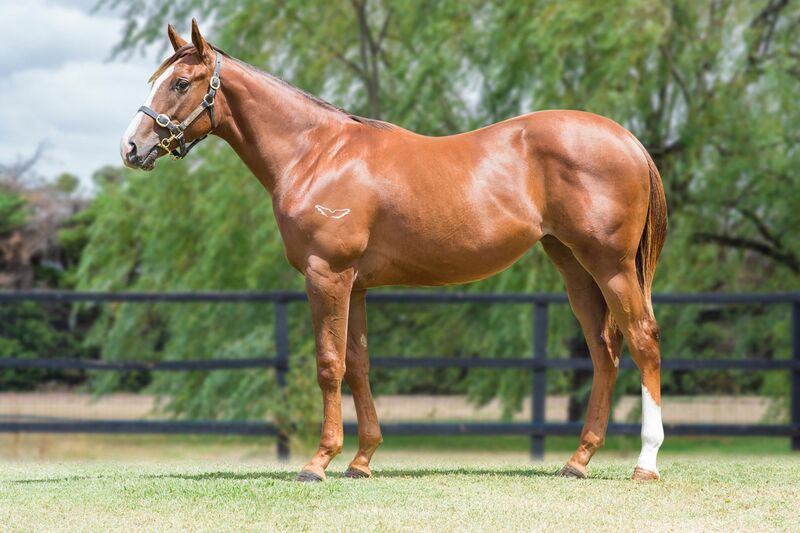 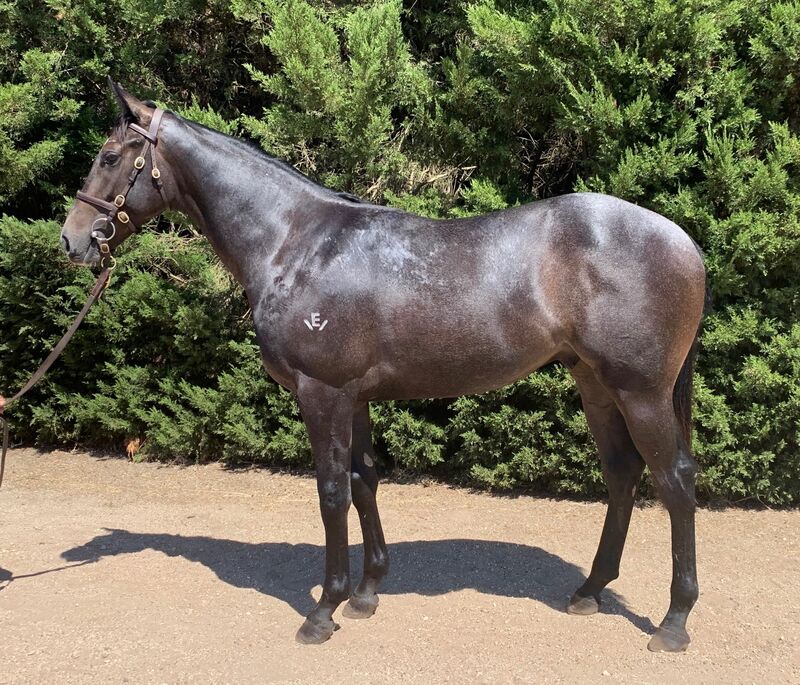 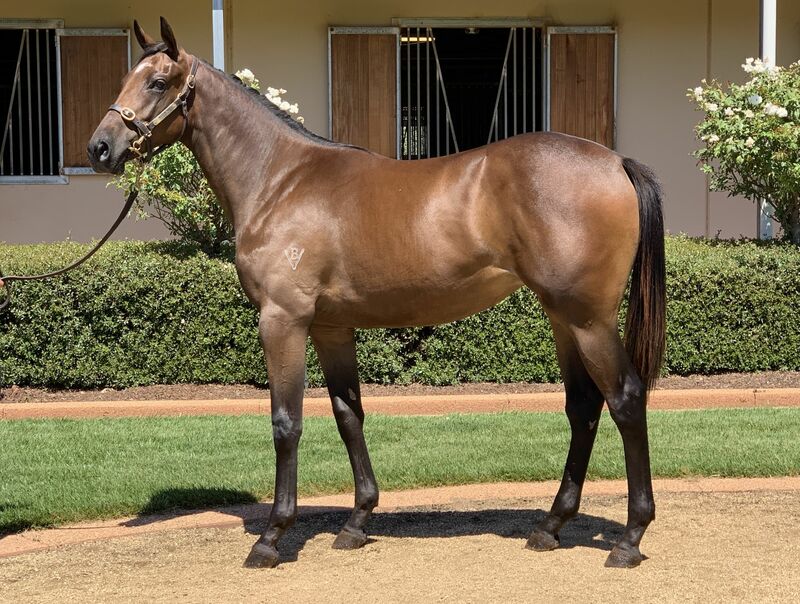 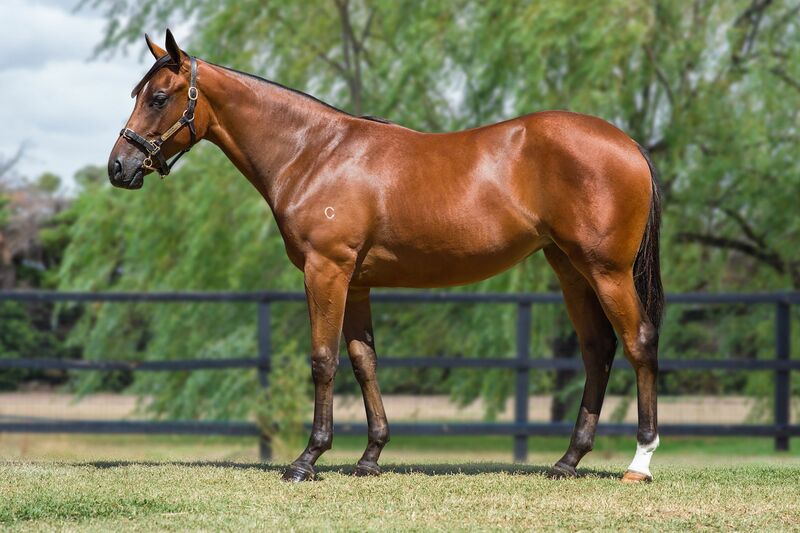 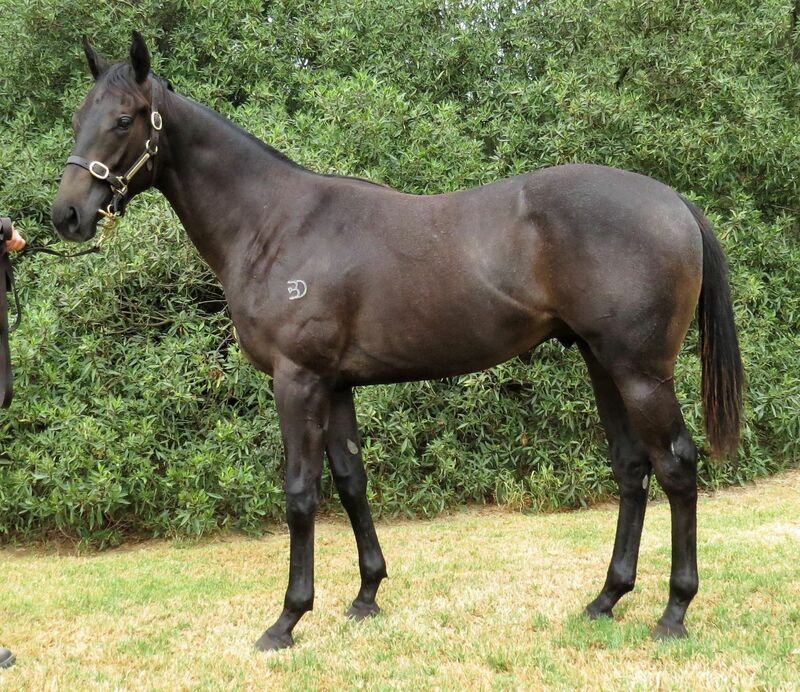 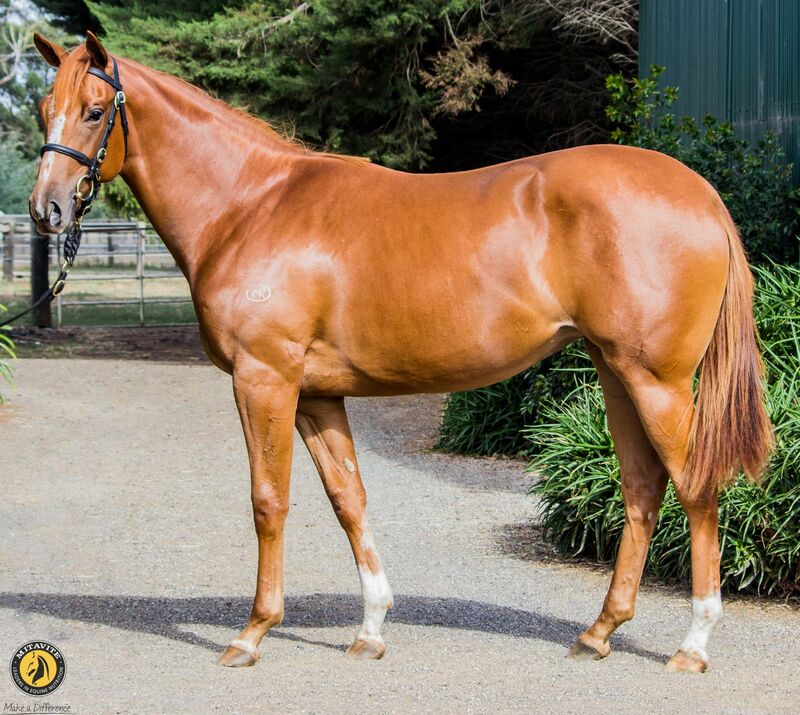 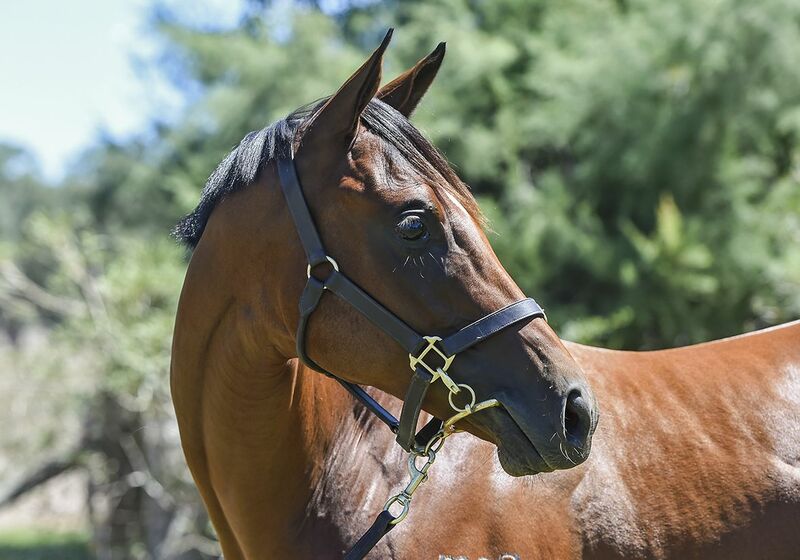 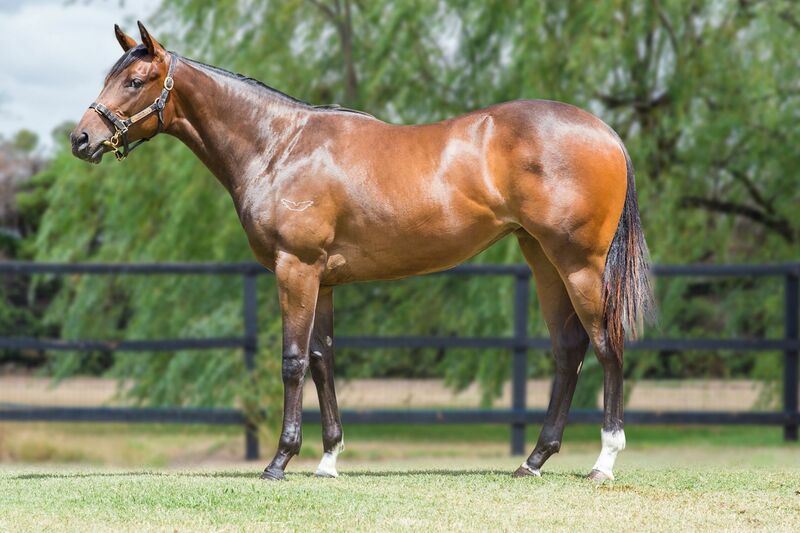 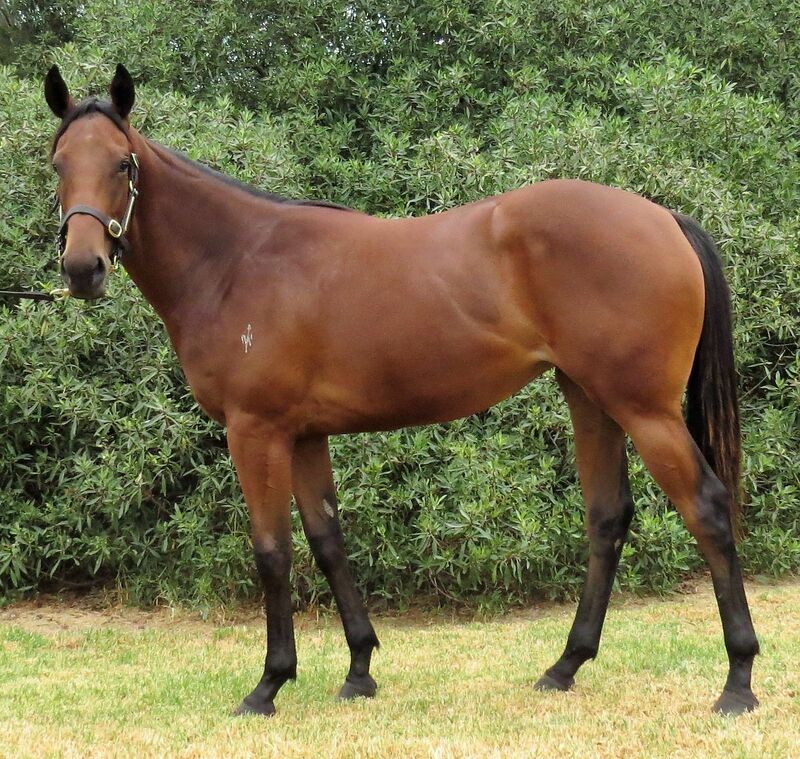 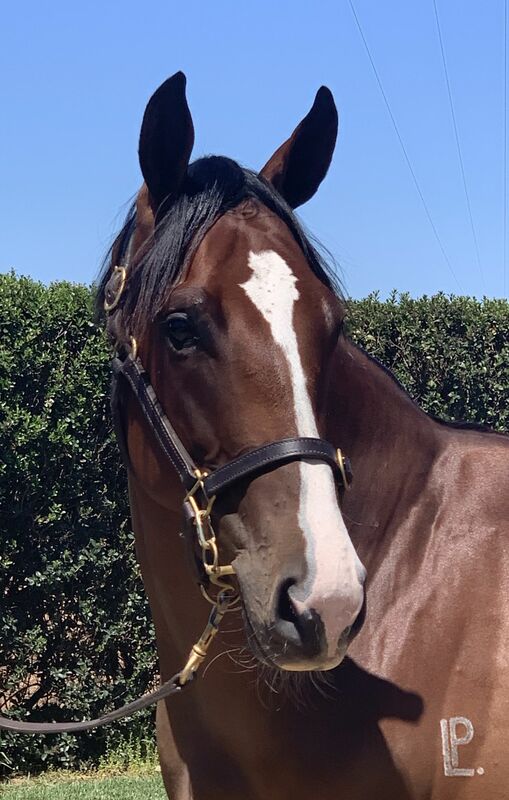 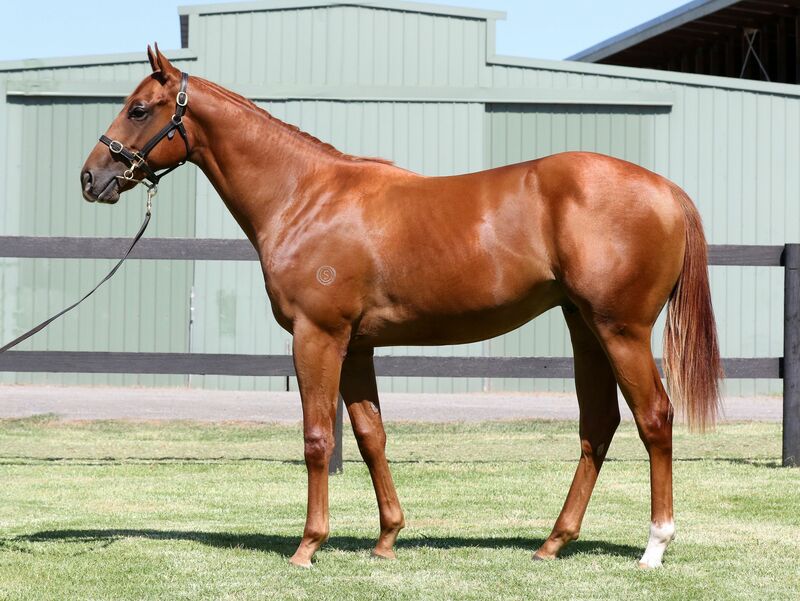 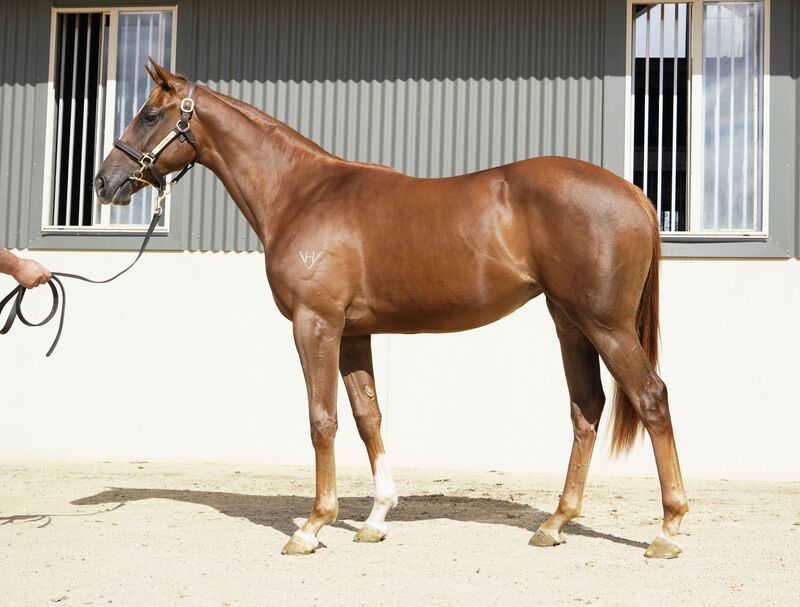 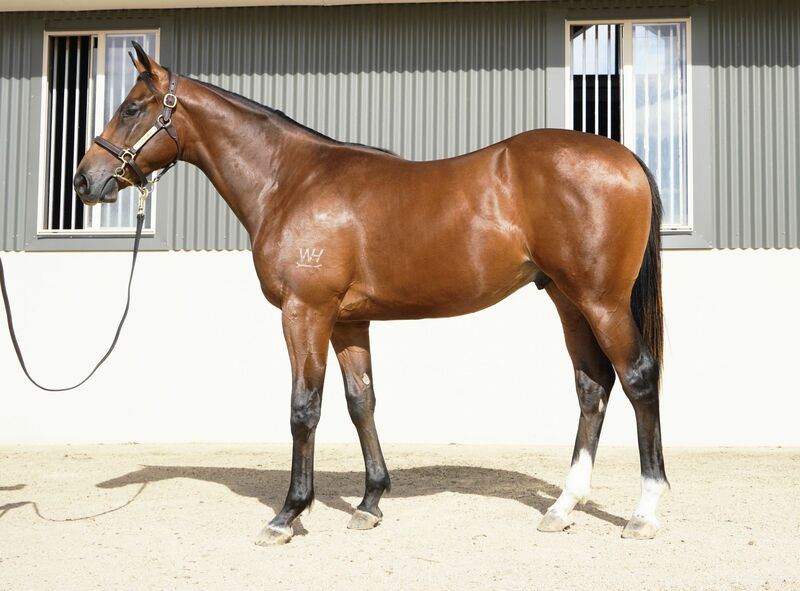 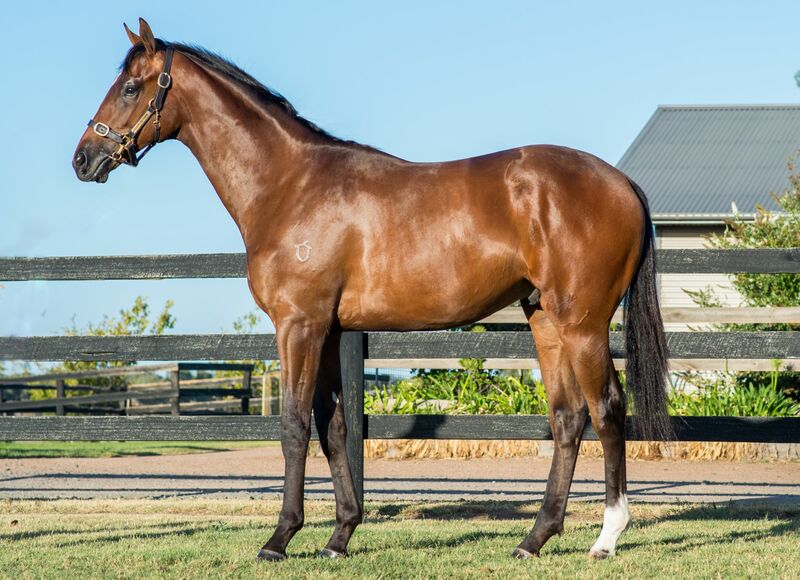 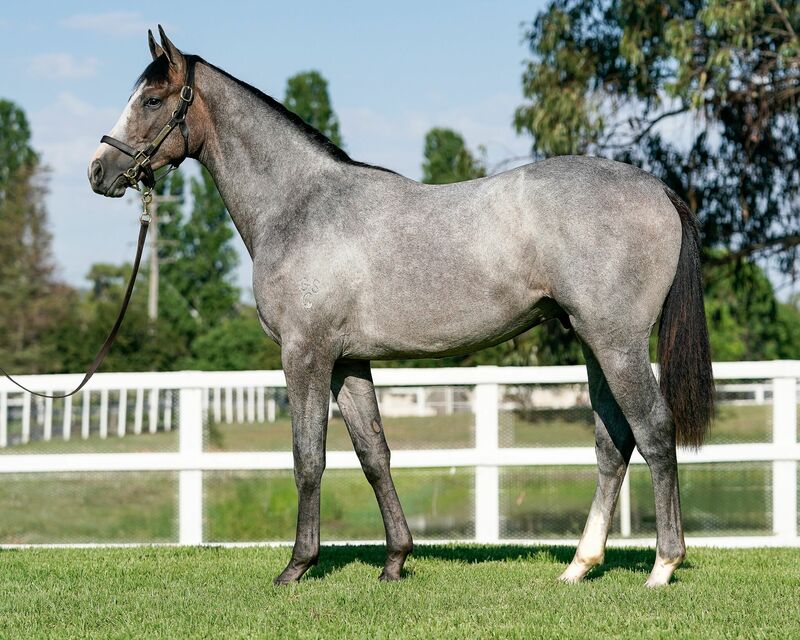 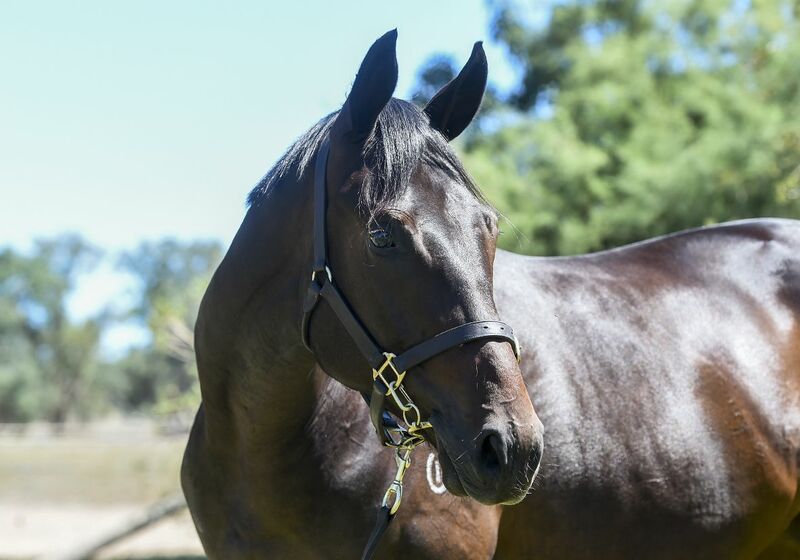 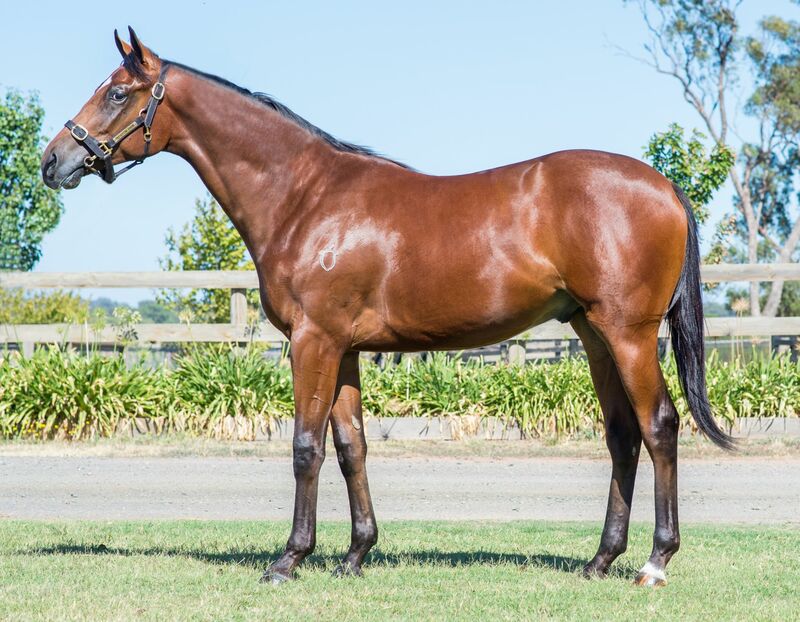 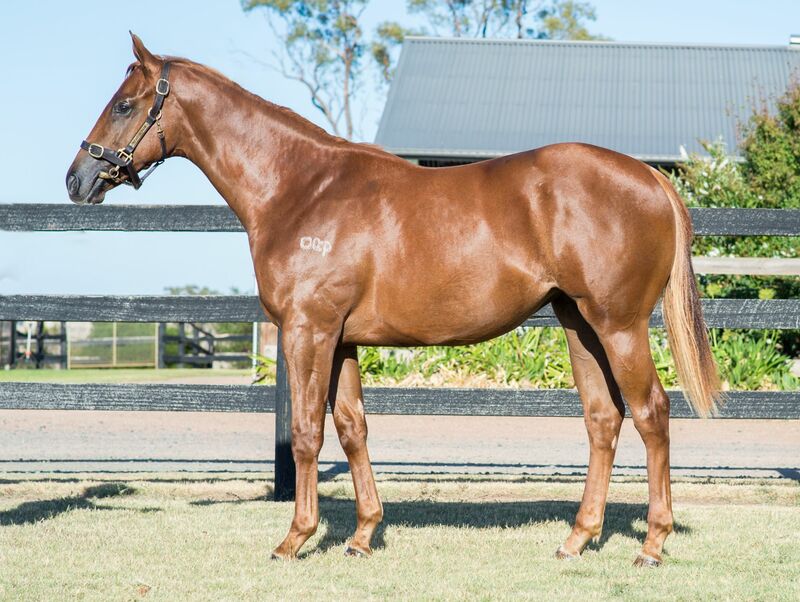 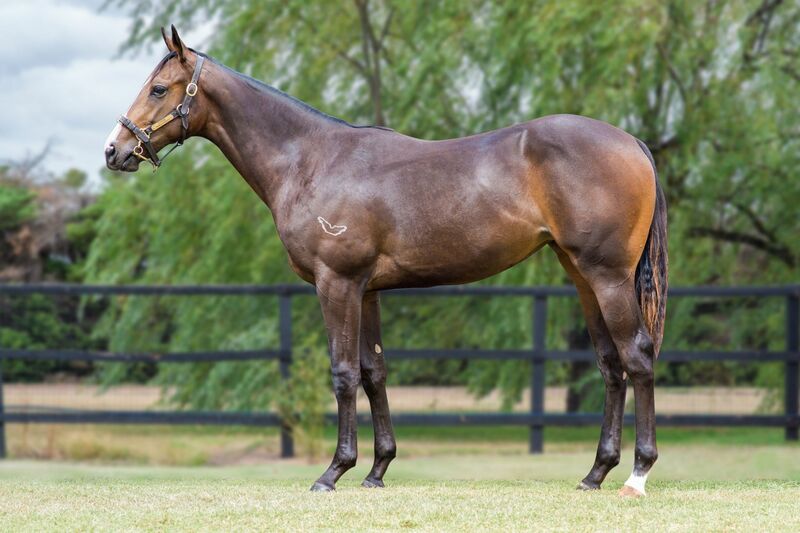 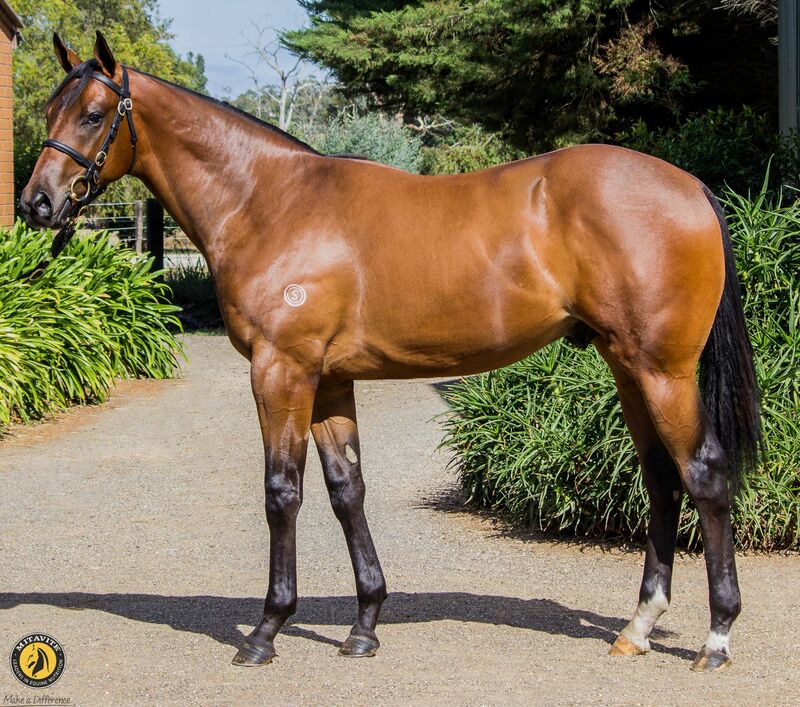 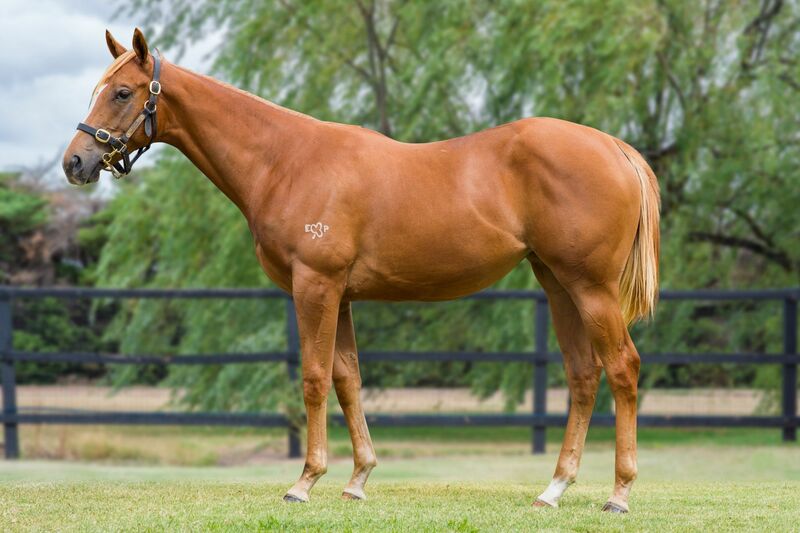 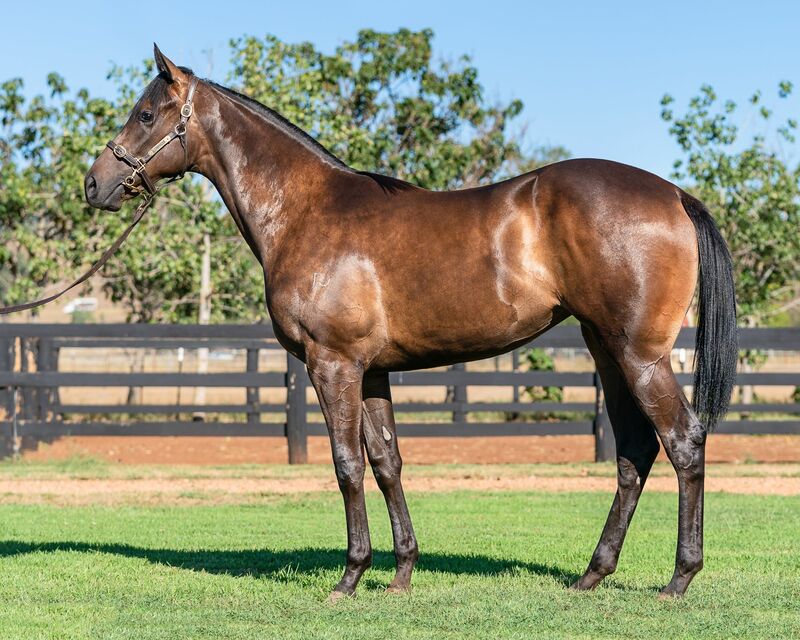 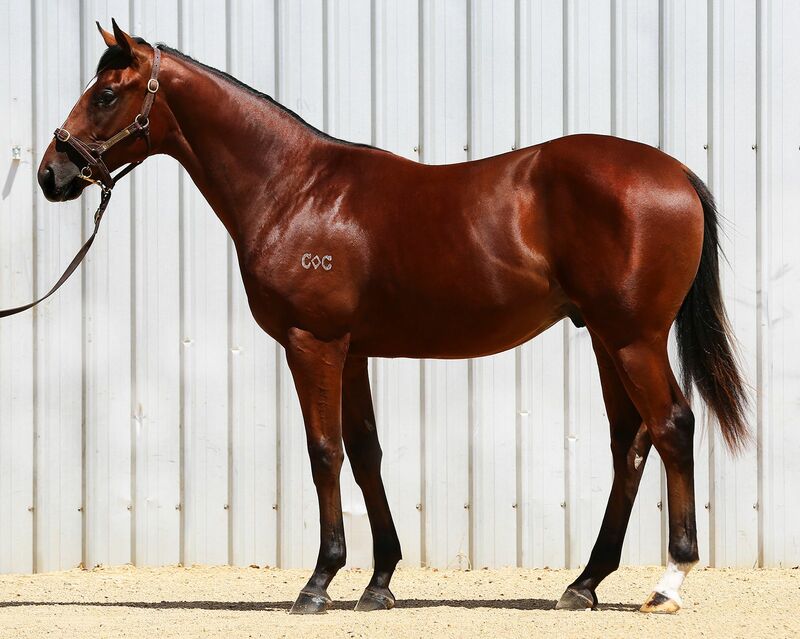 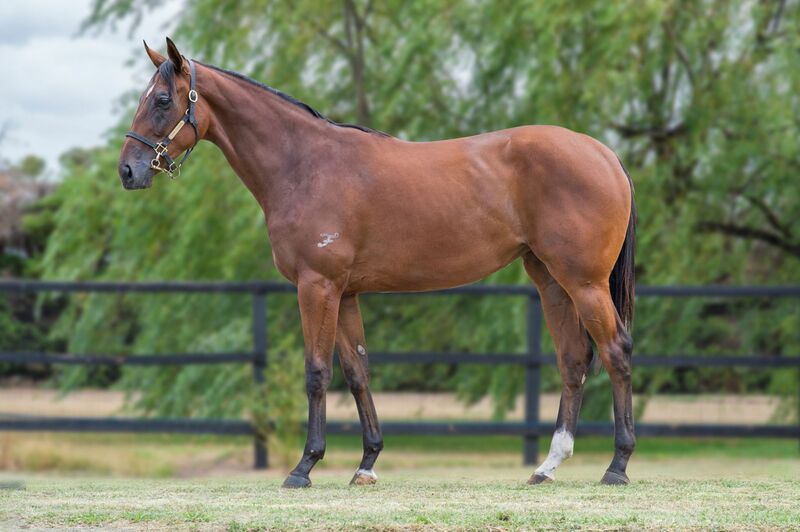 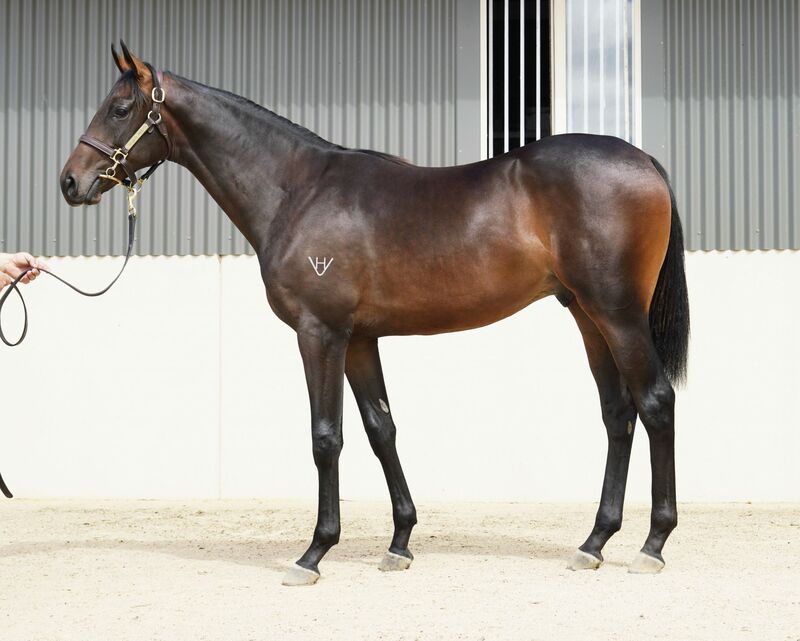 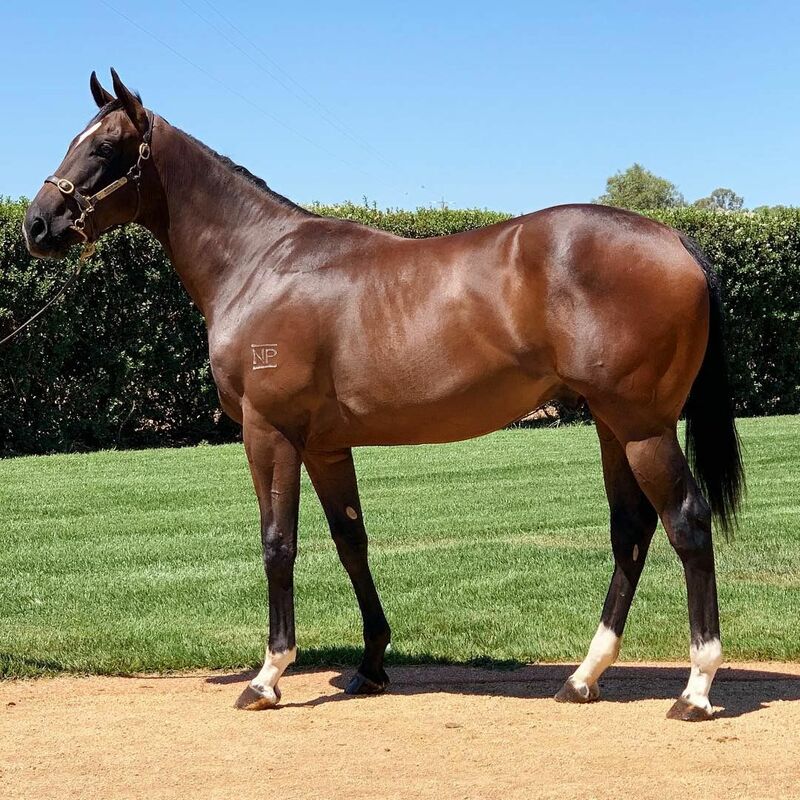 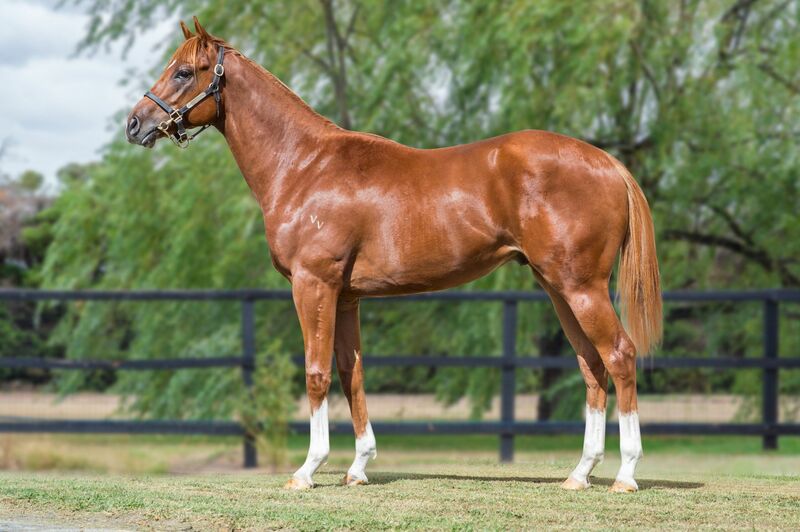 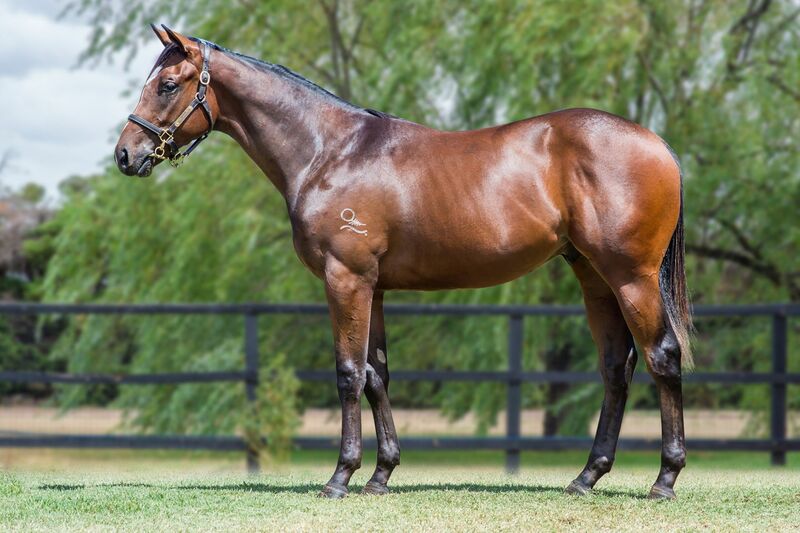 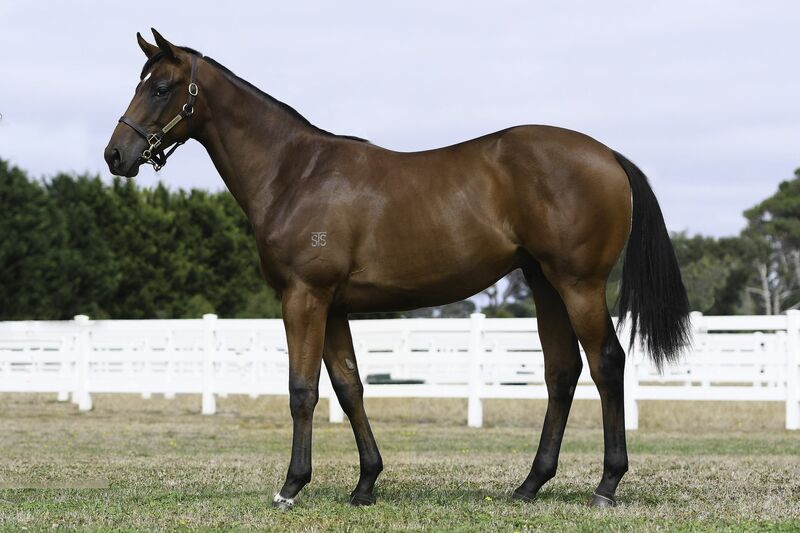 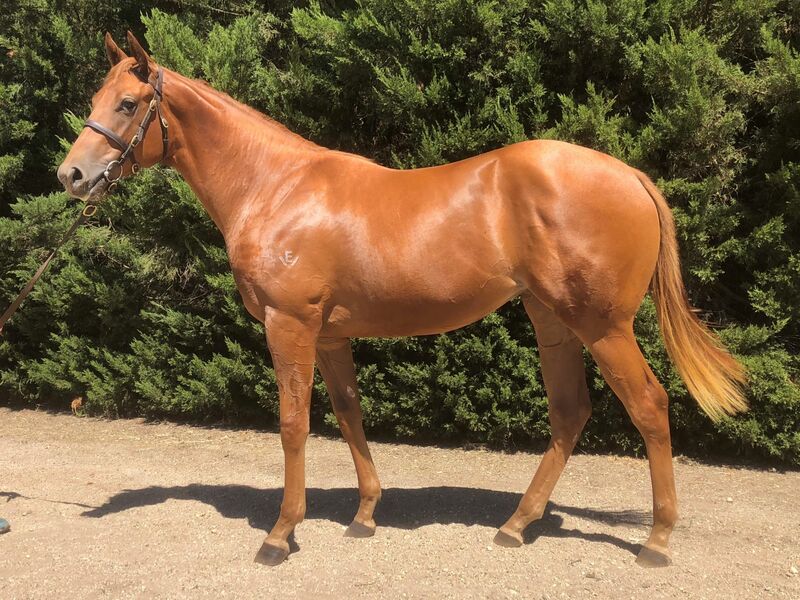 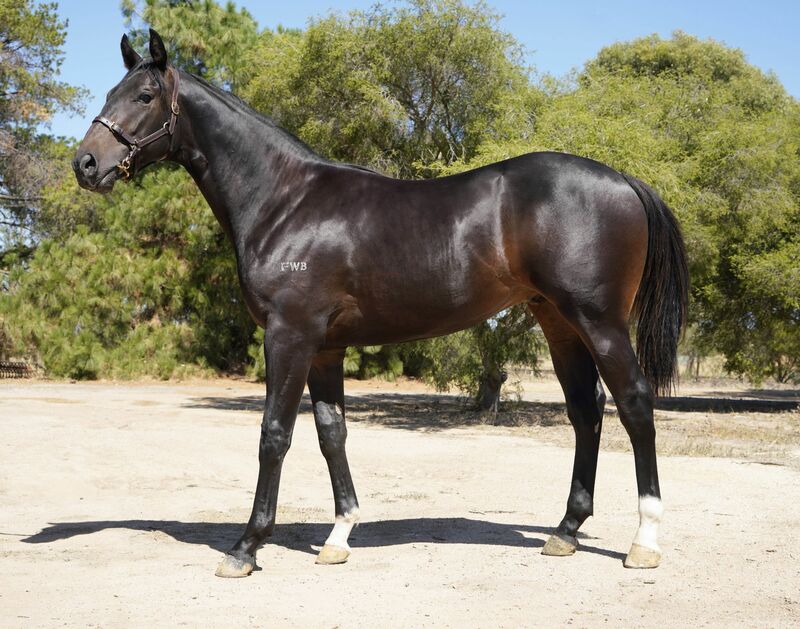 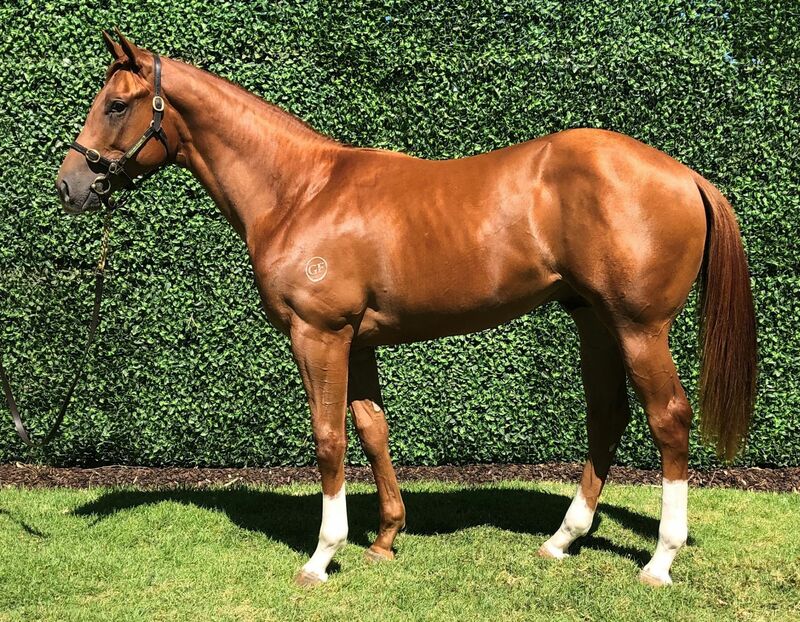 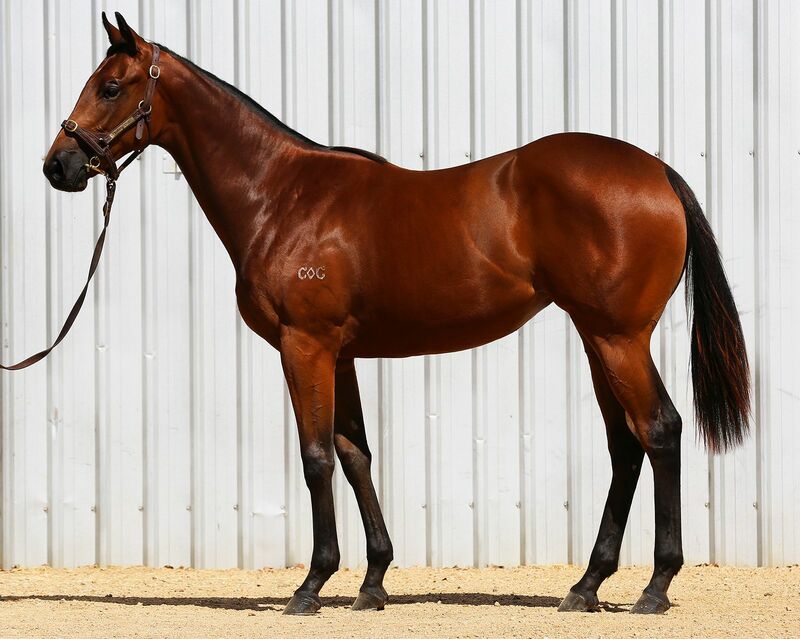 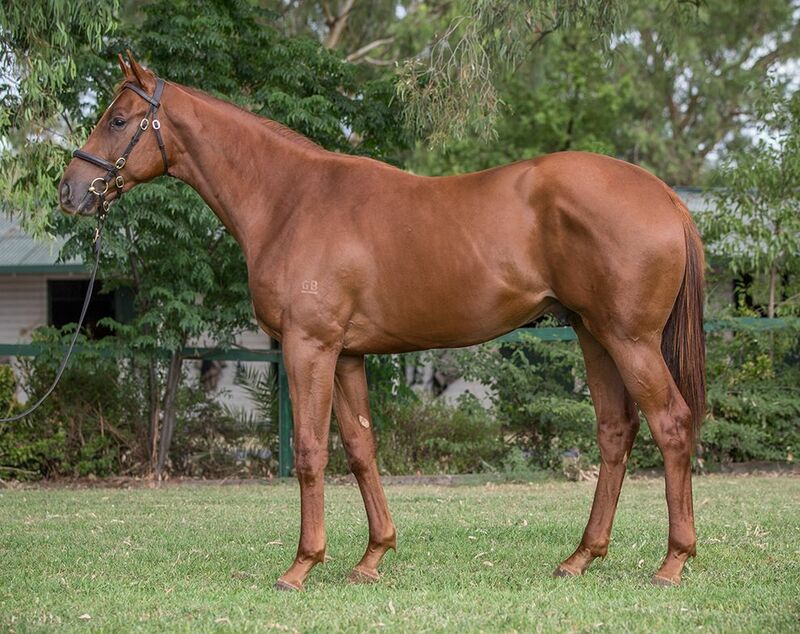 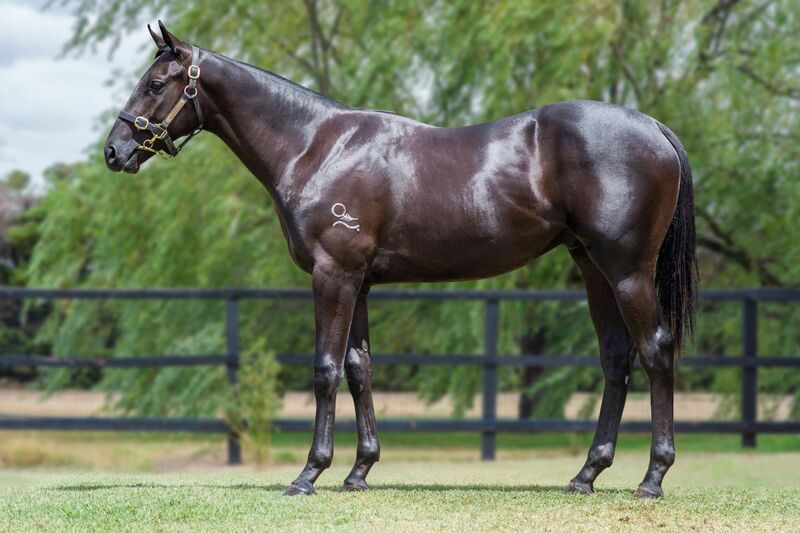 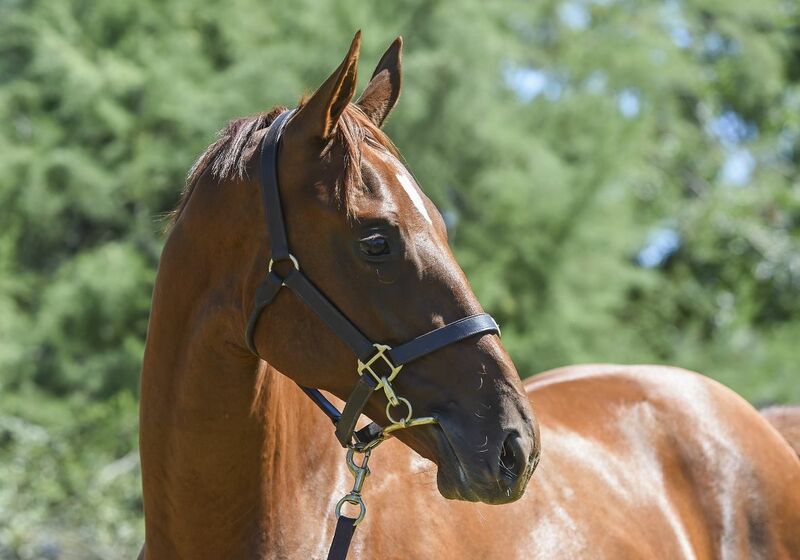 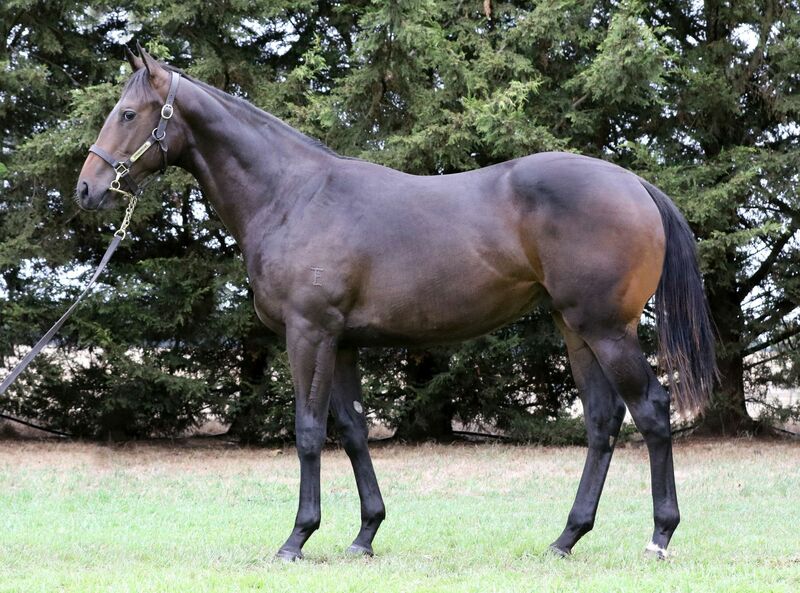 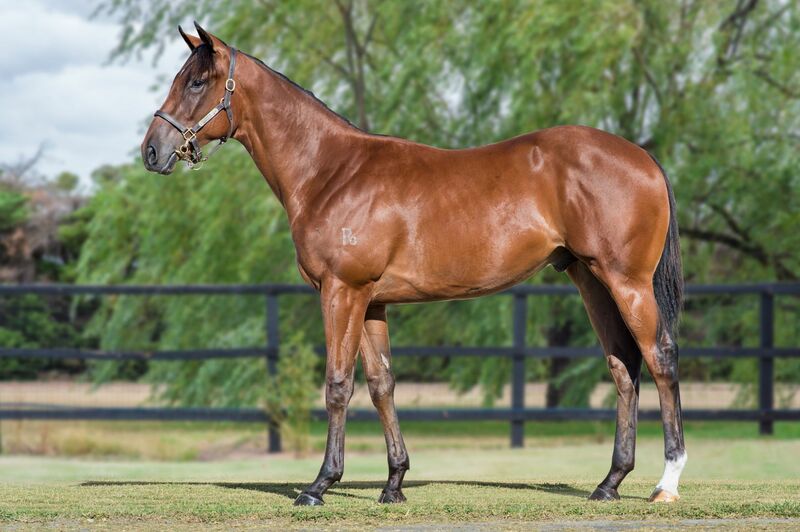 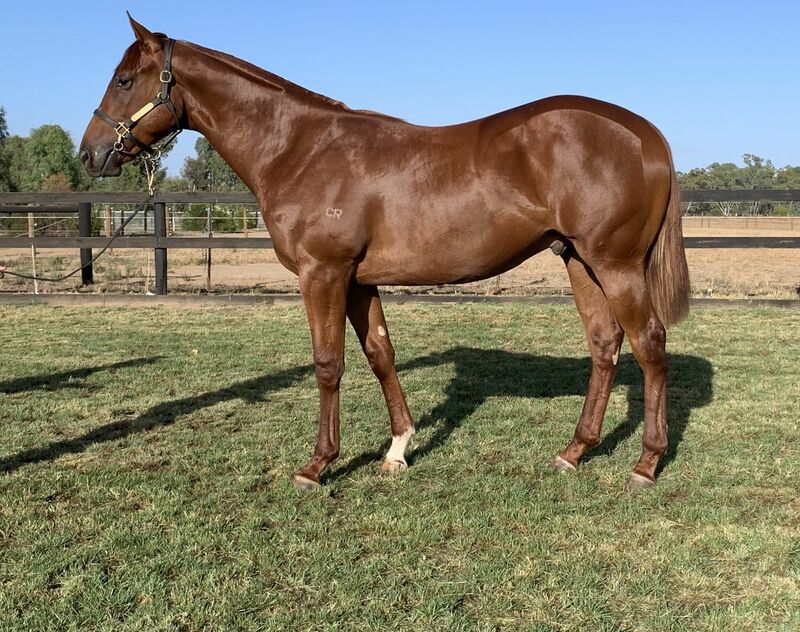 The 2019 Premier Yearling Sale will be held at a new-look Oaklands complex, which is undergoing $8m worth of renovations, which will make it one of the best auction houses in the world.